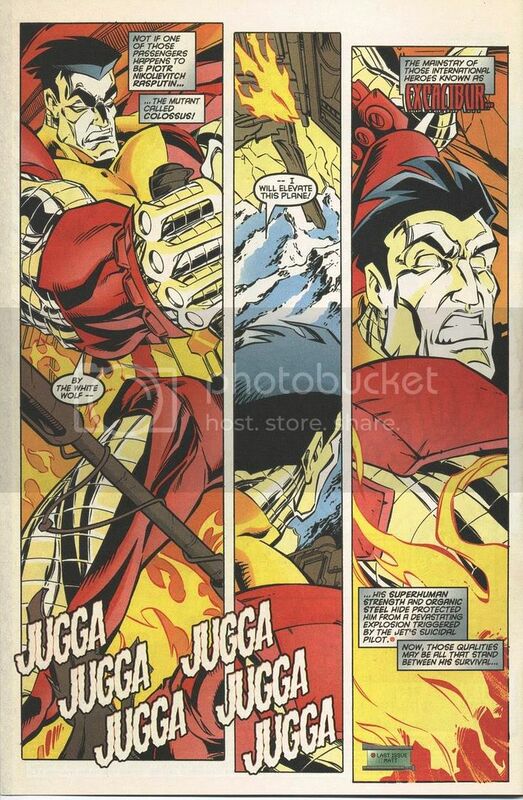 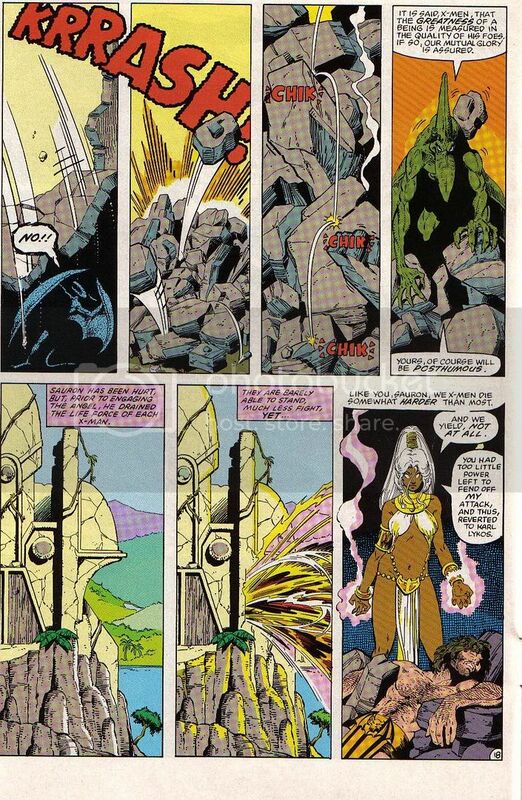 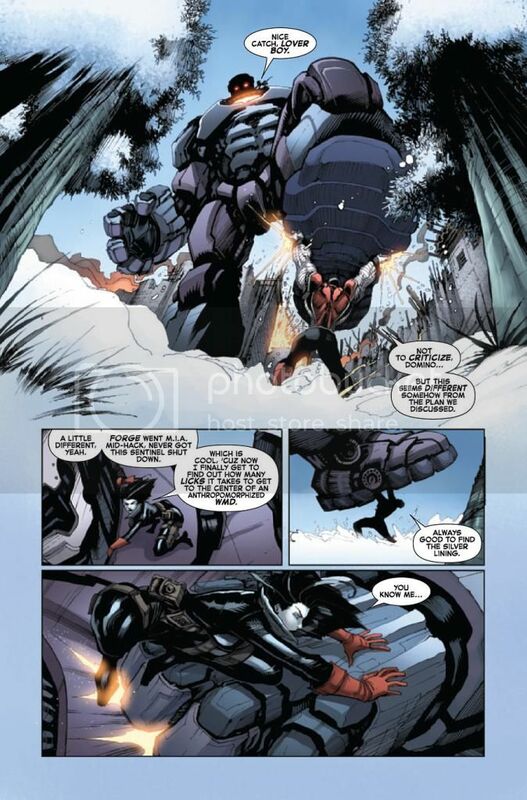 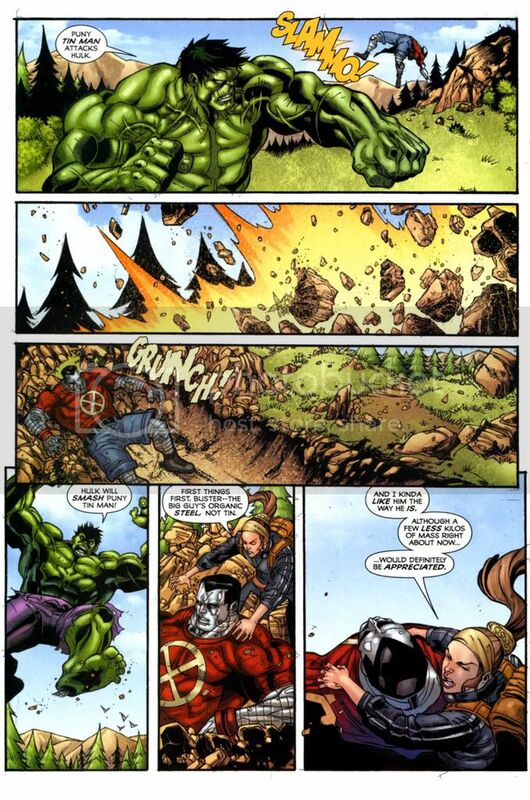 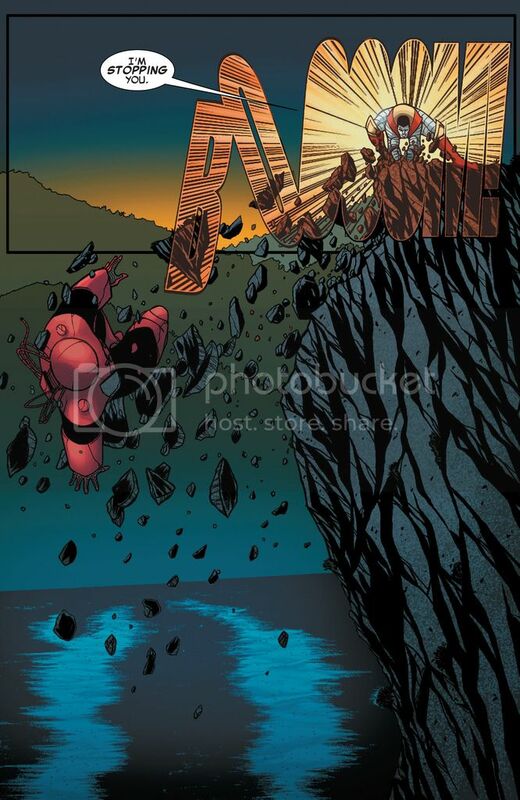 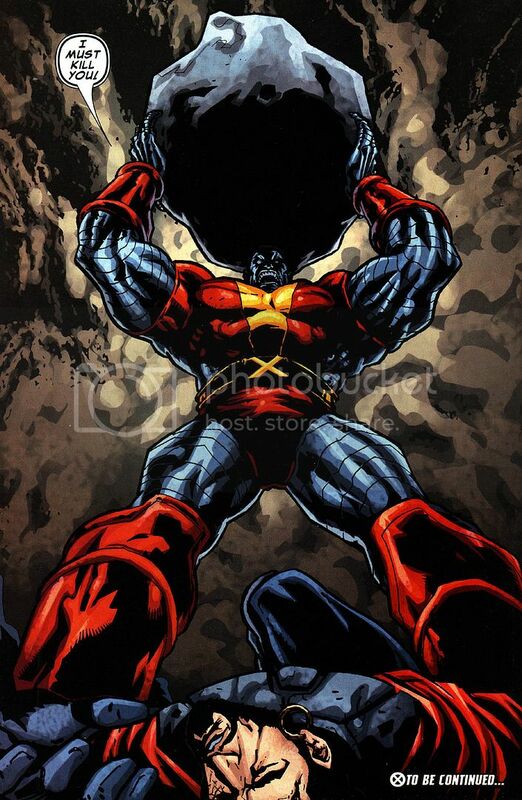 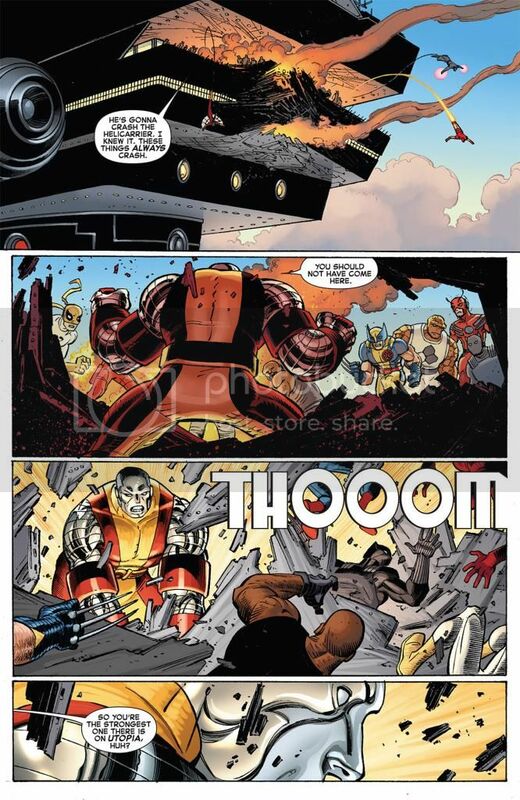 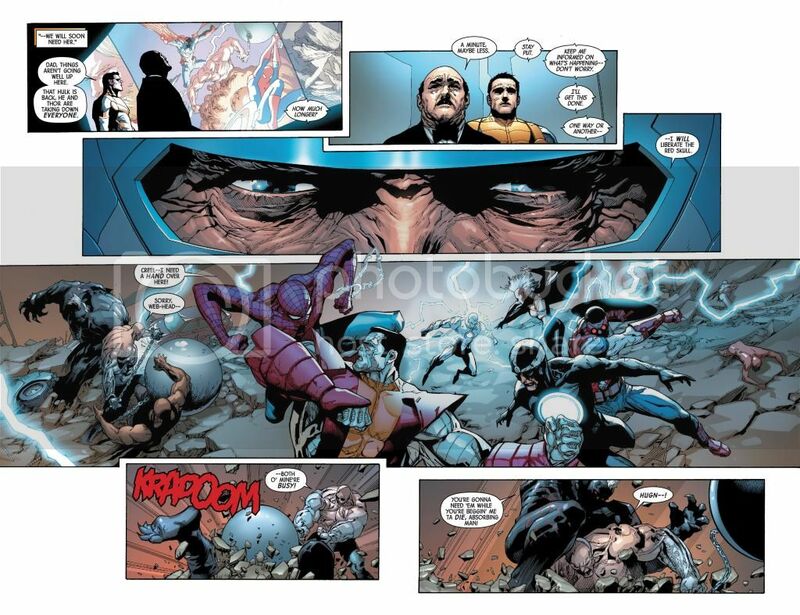 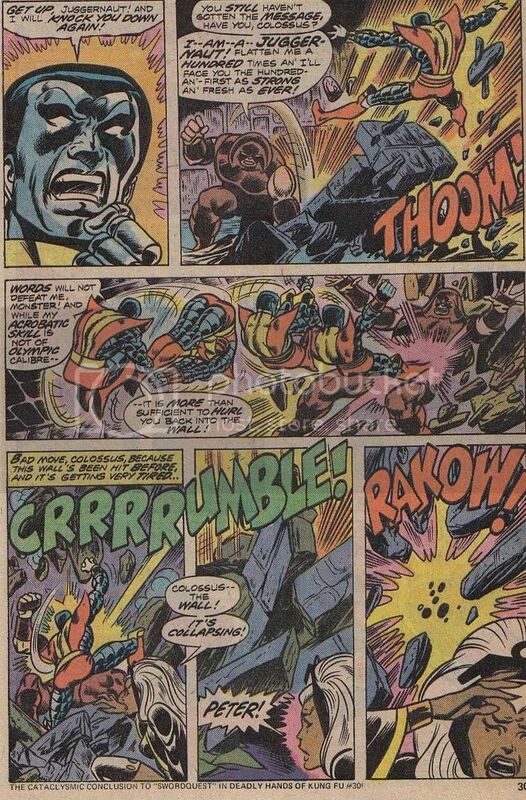 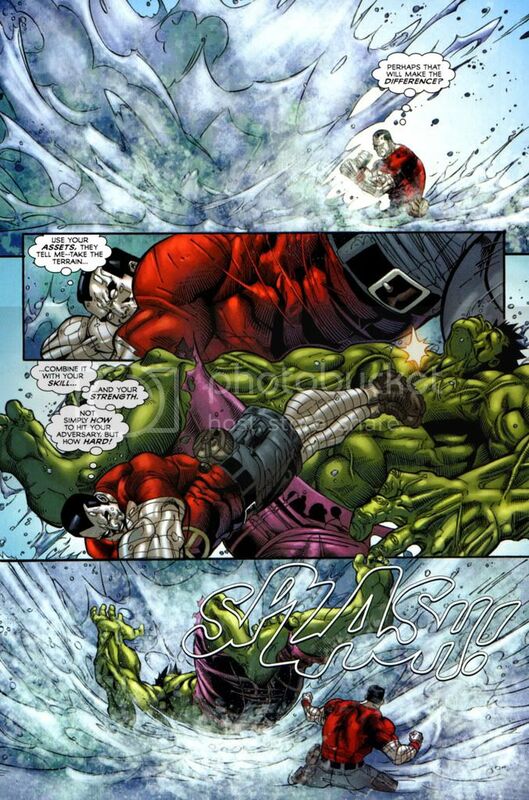 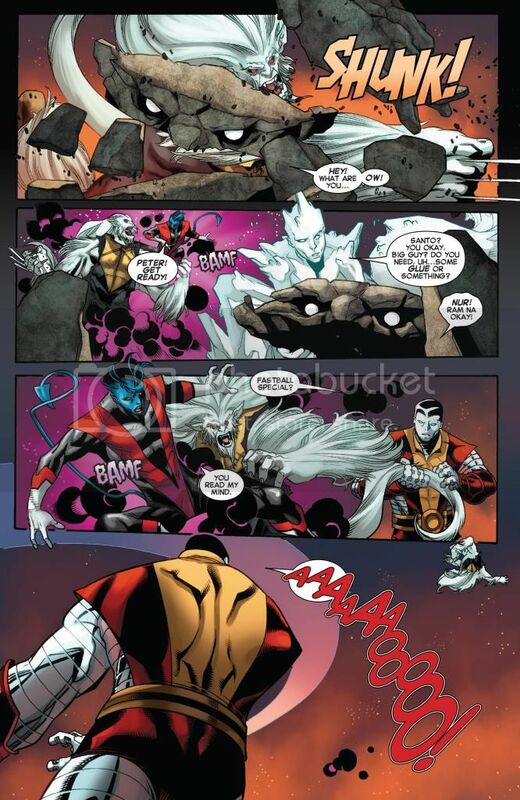 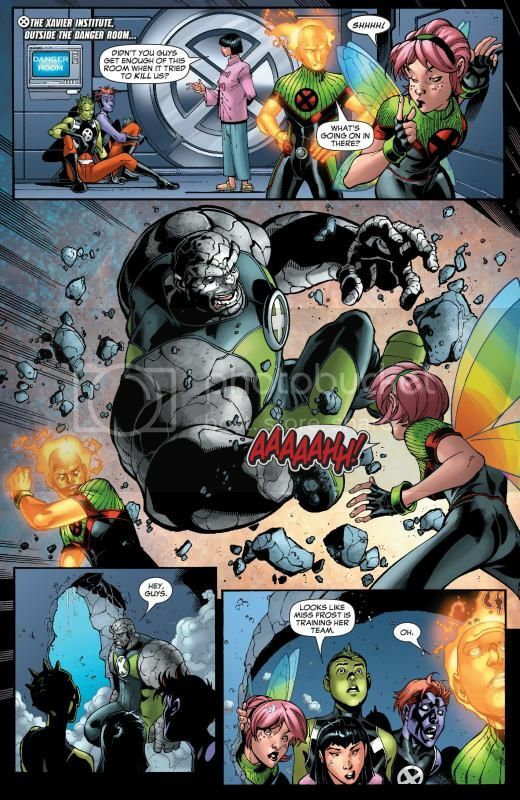 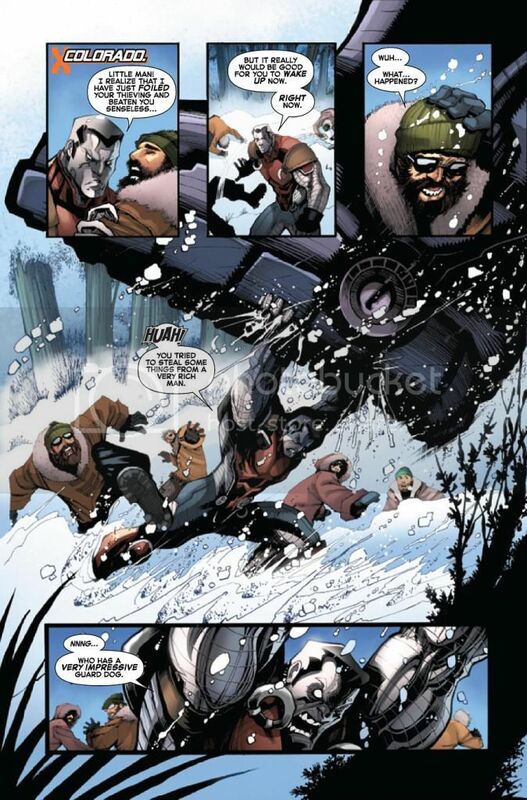 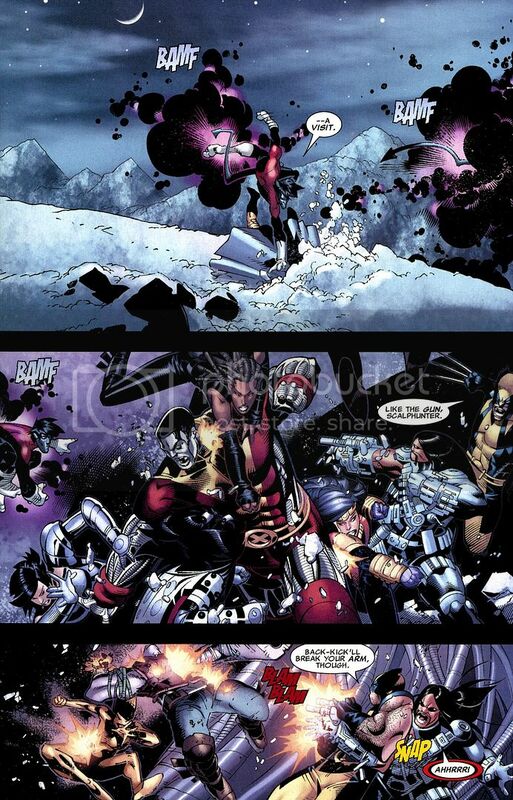 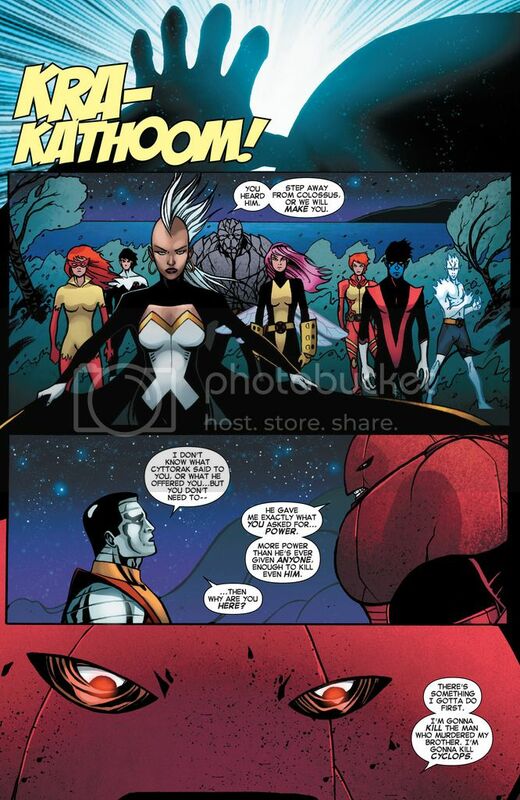 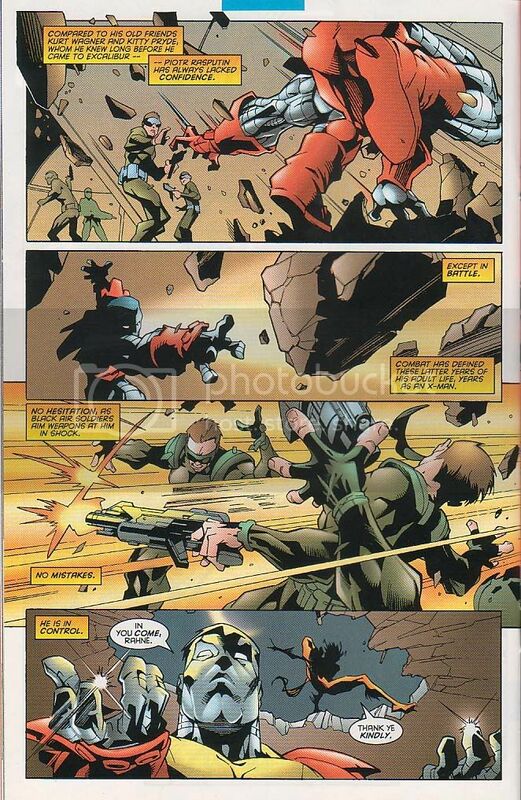 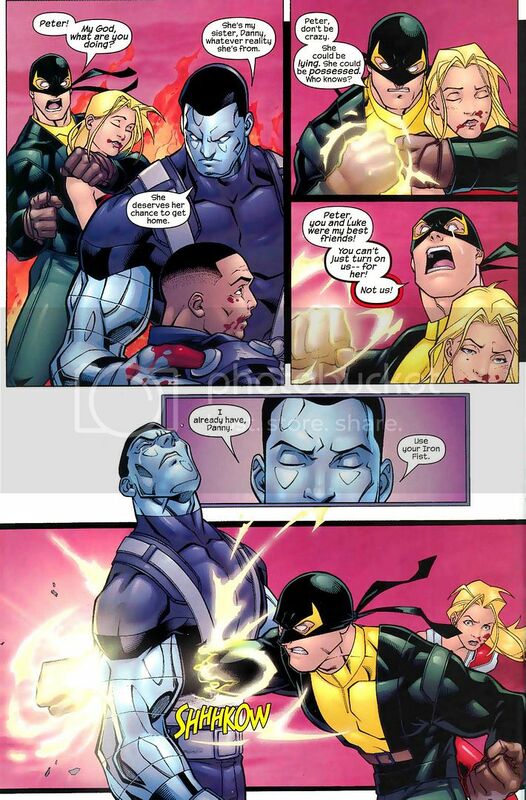 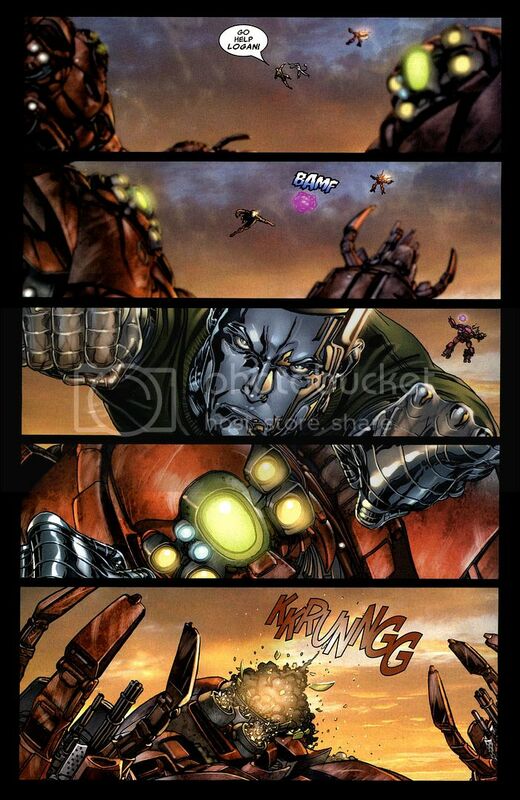 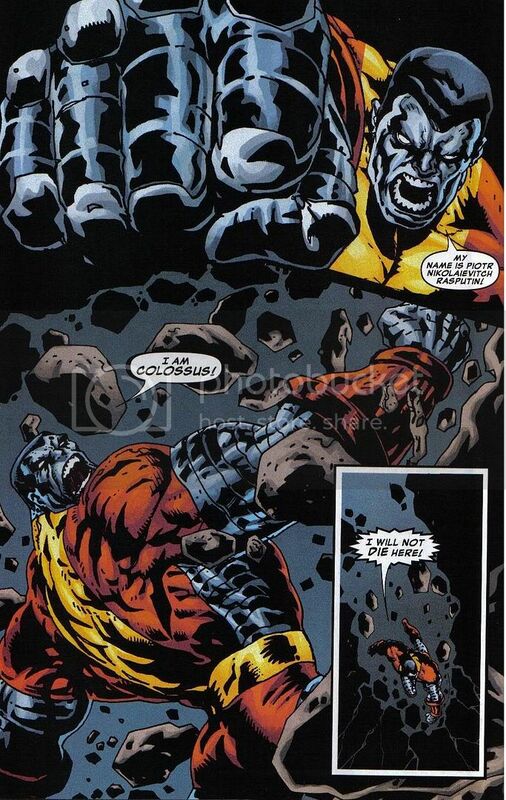 Colossus uses his strength to clear a path through massive rocks for his teammates. 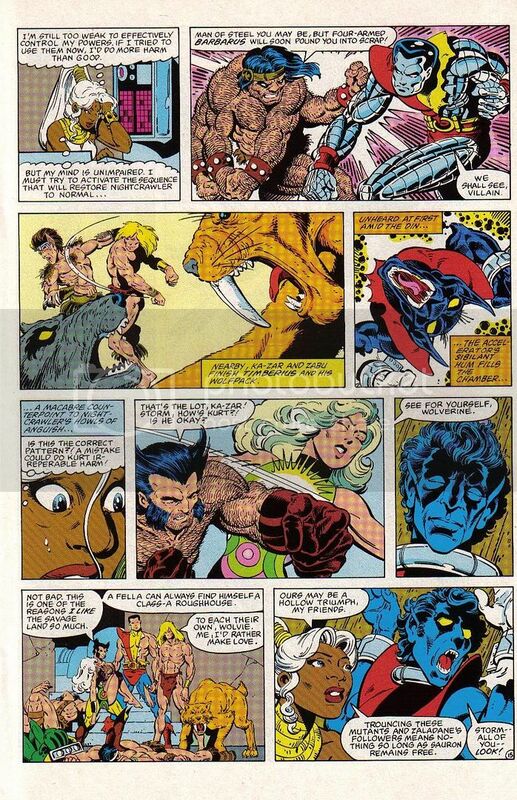 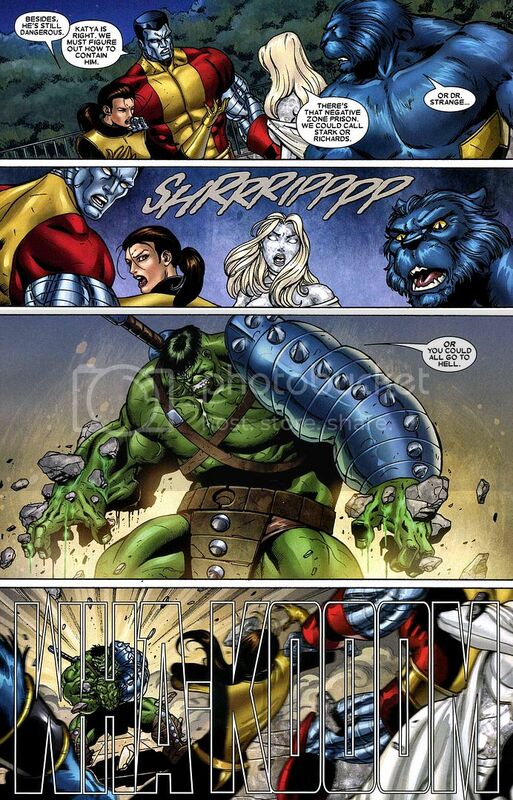 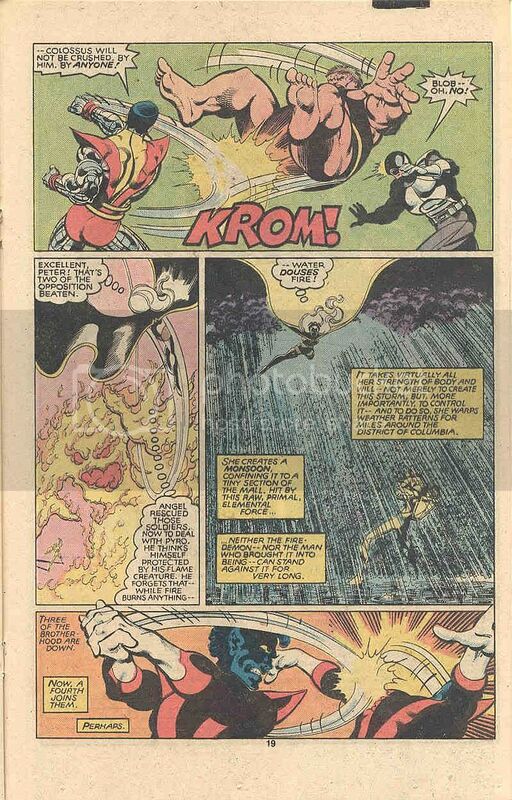 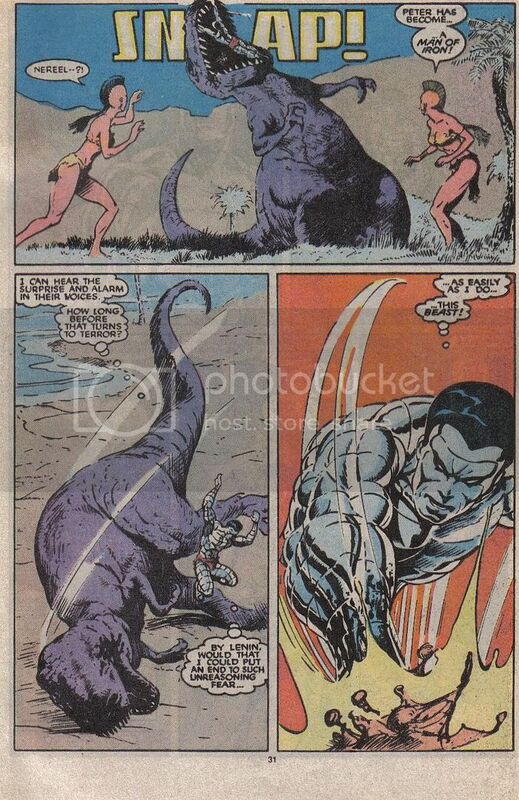 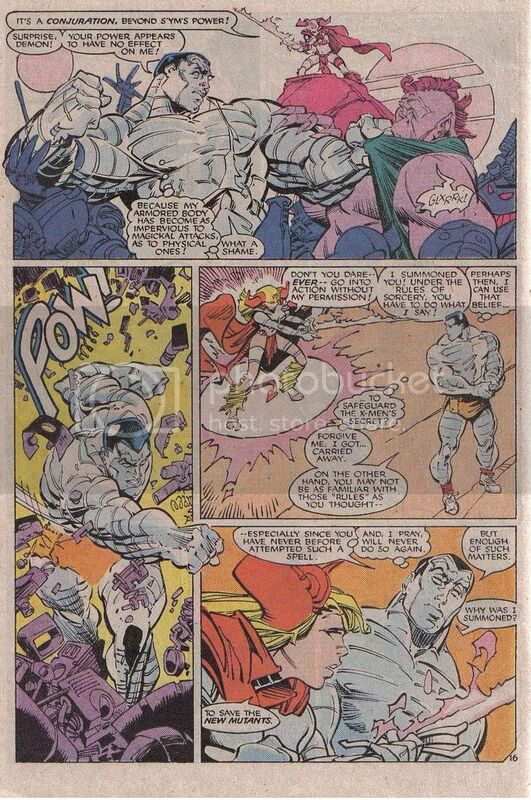 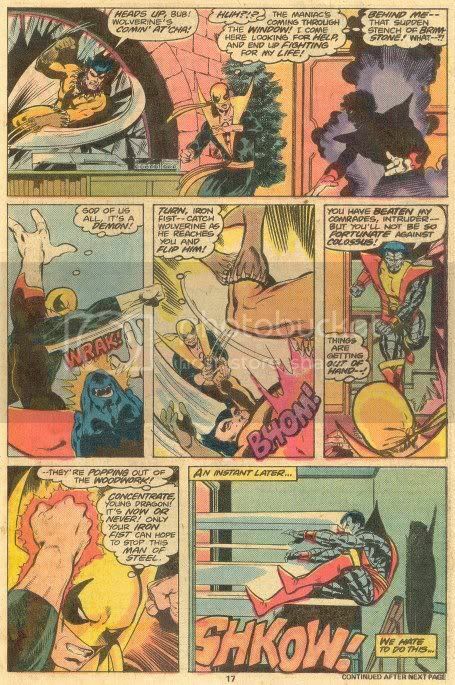 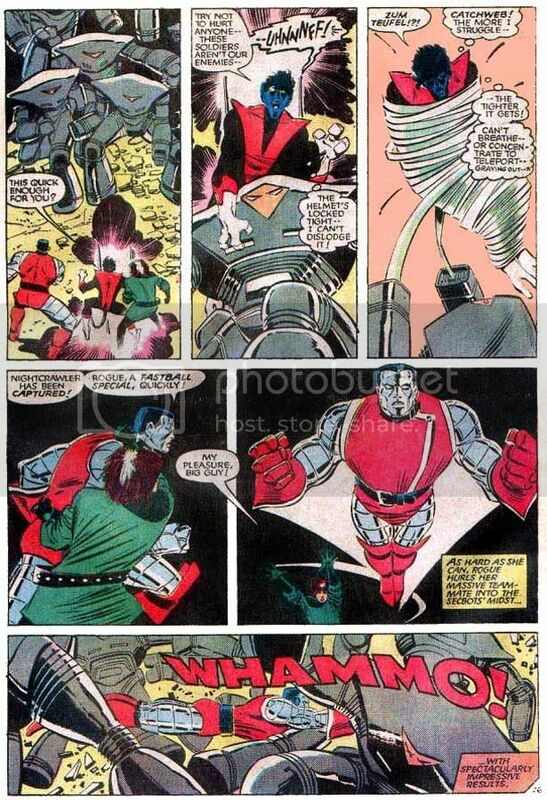 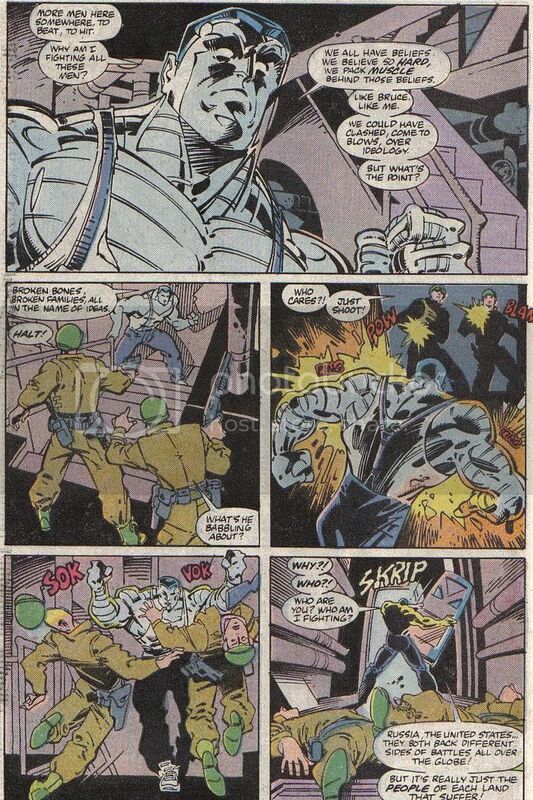 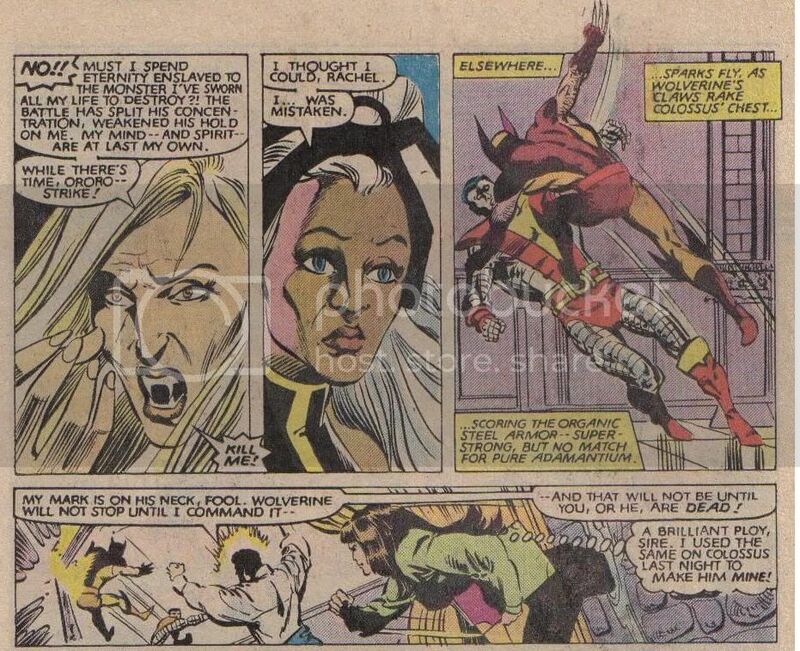 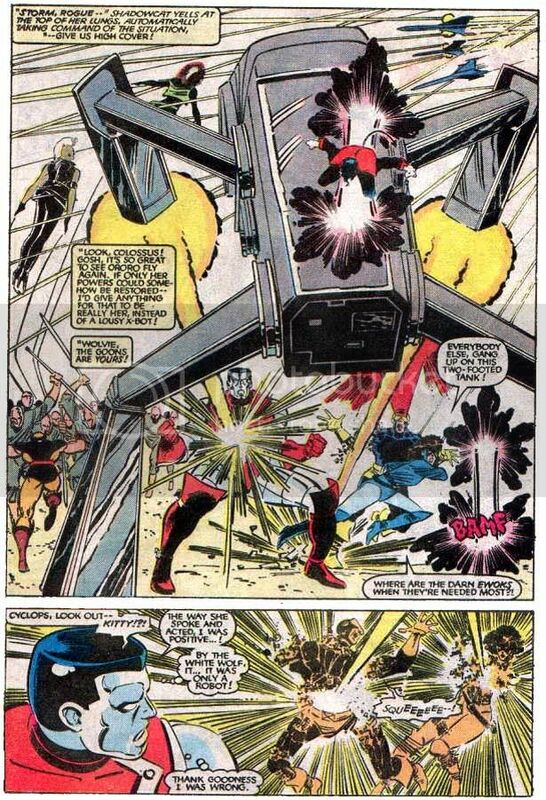 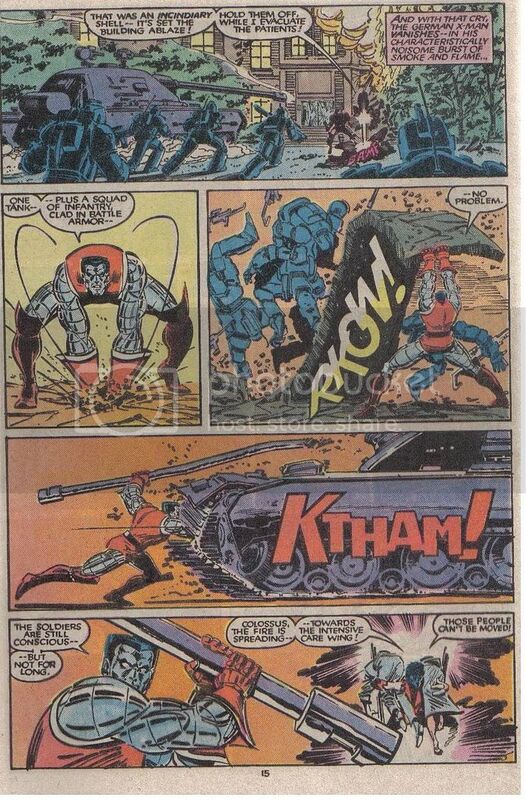 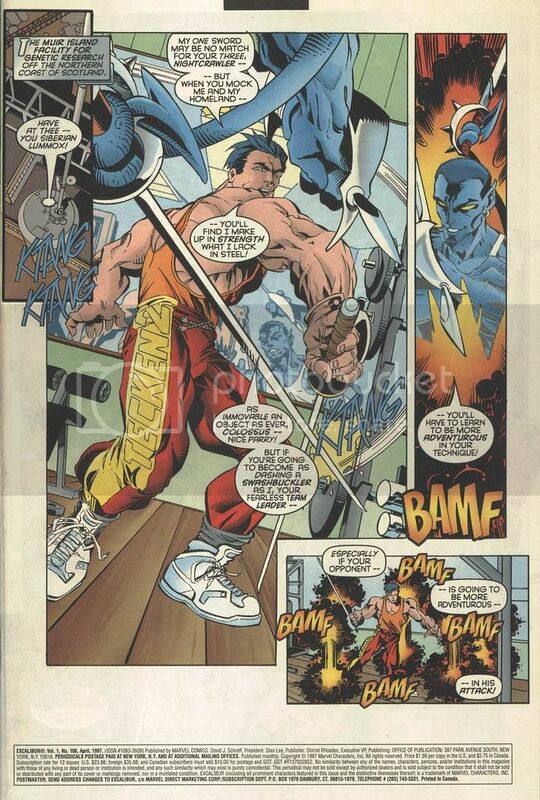 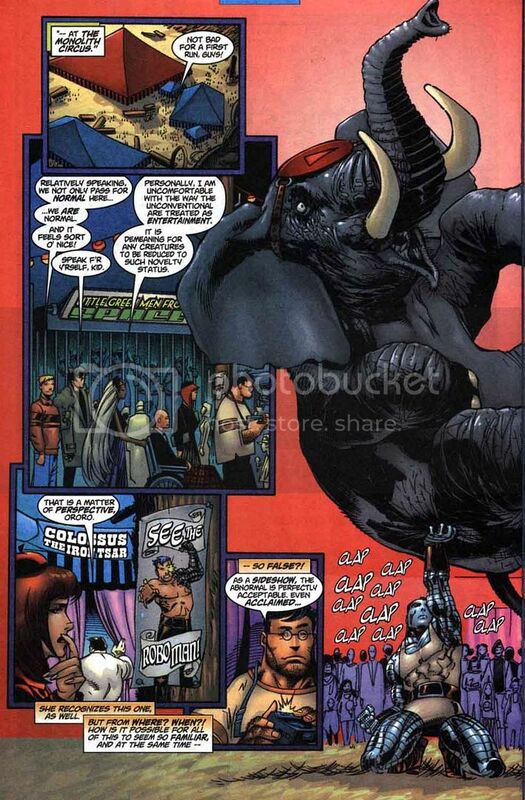 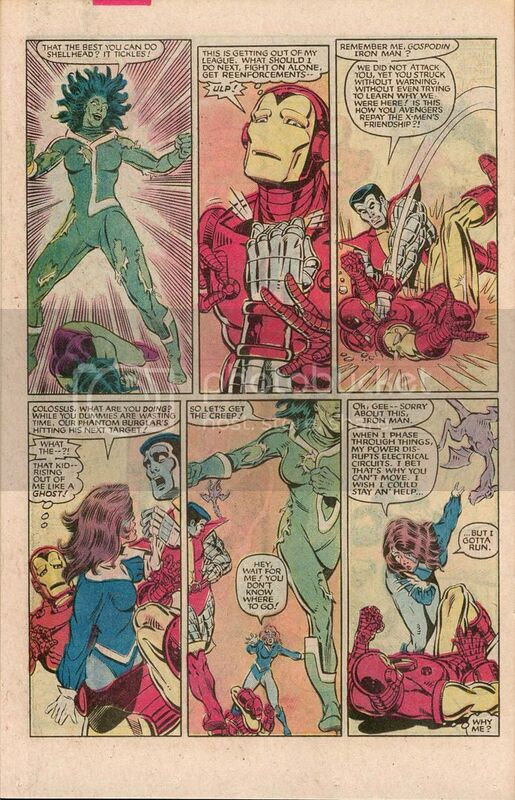 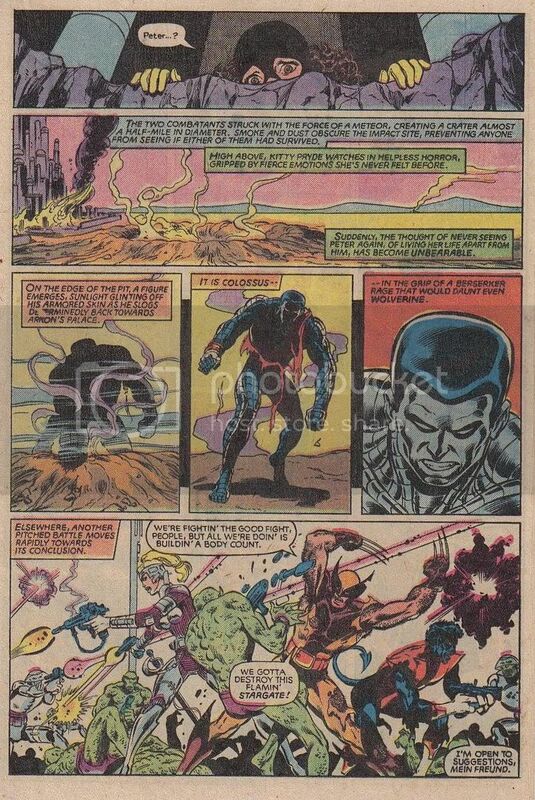 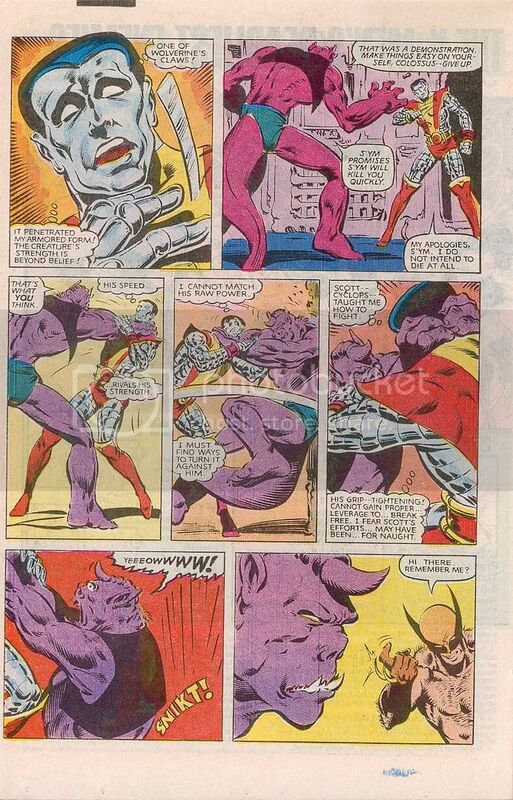 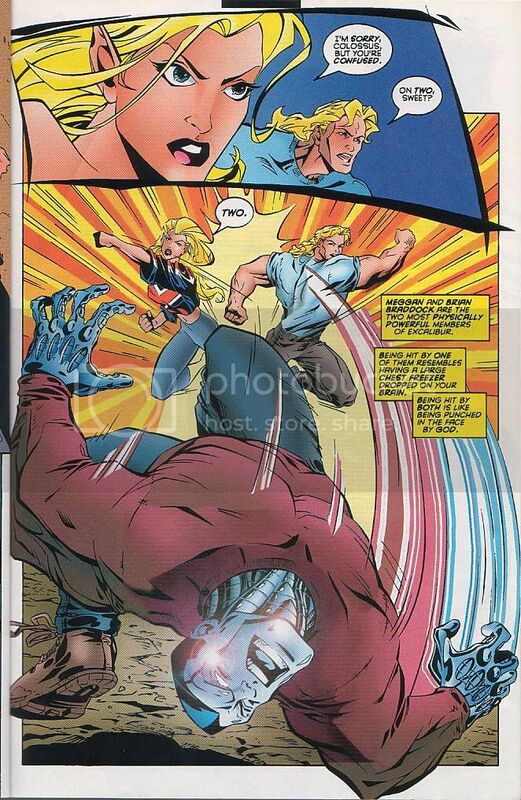 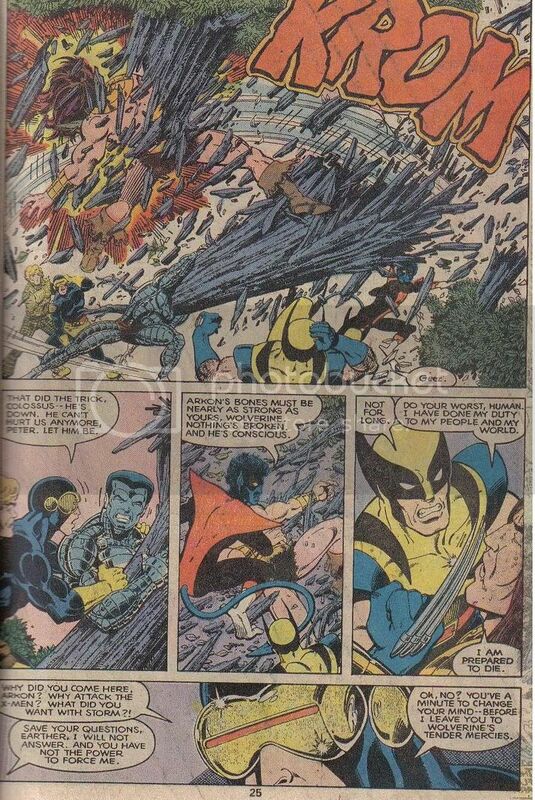 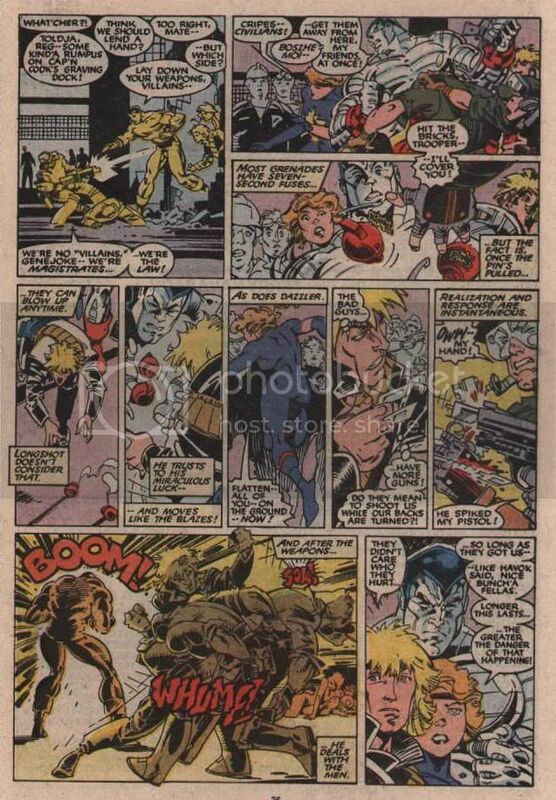 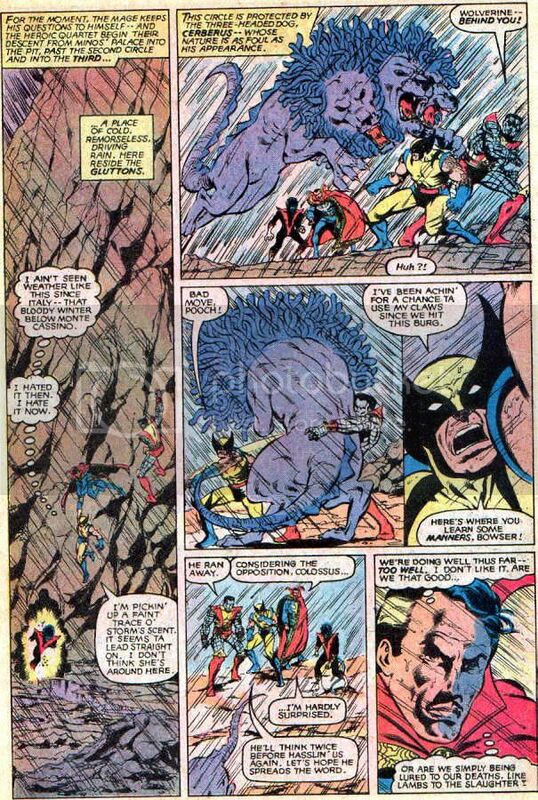 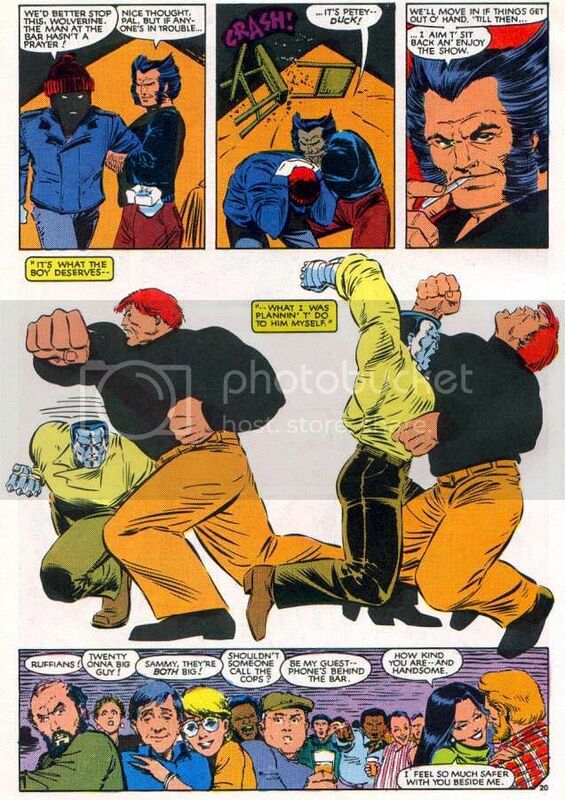 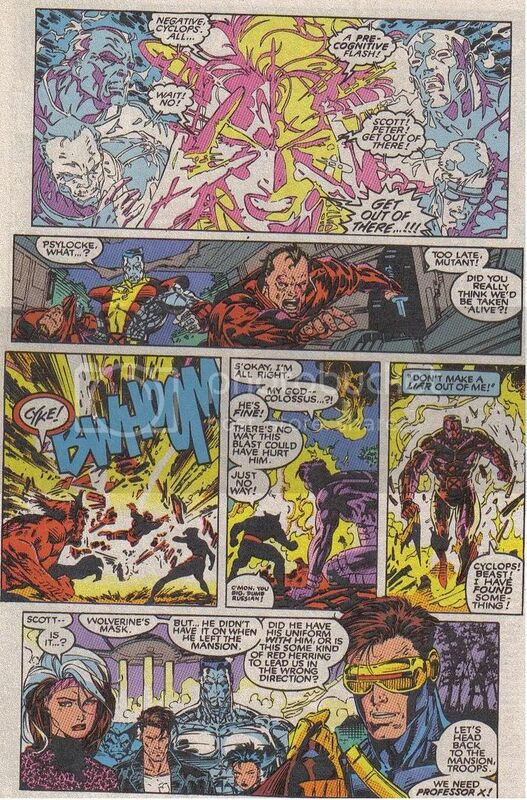 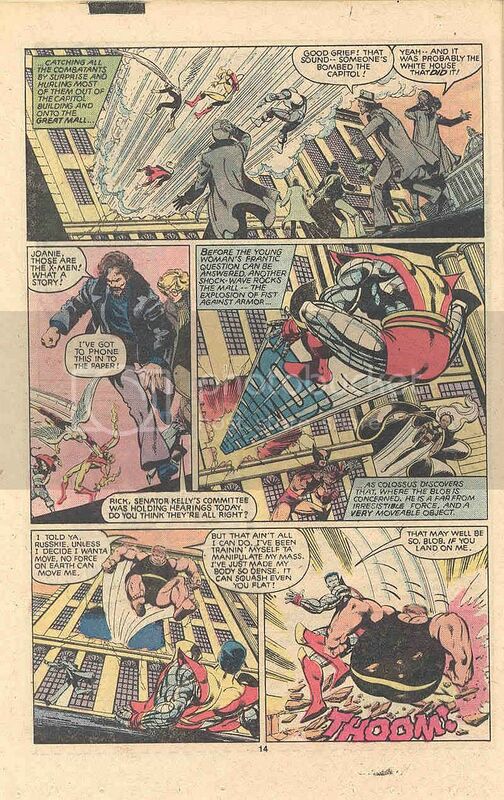 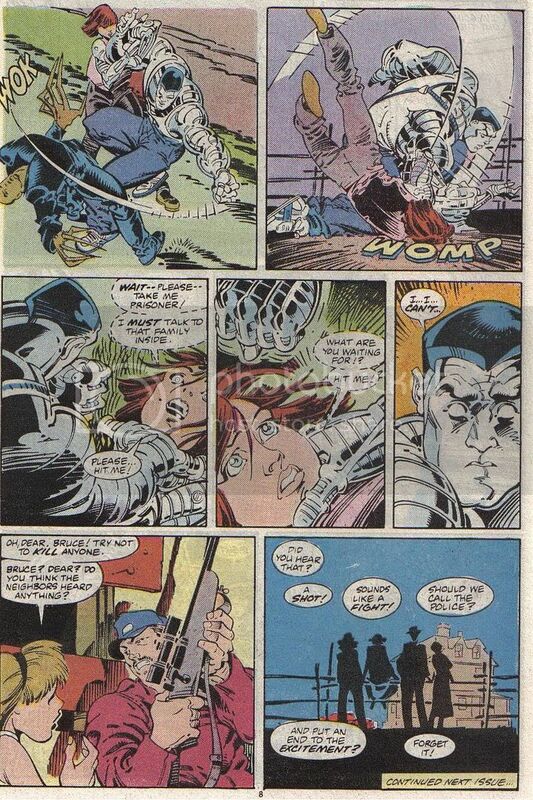 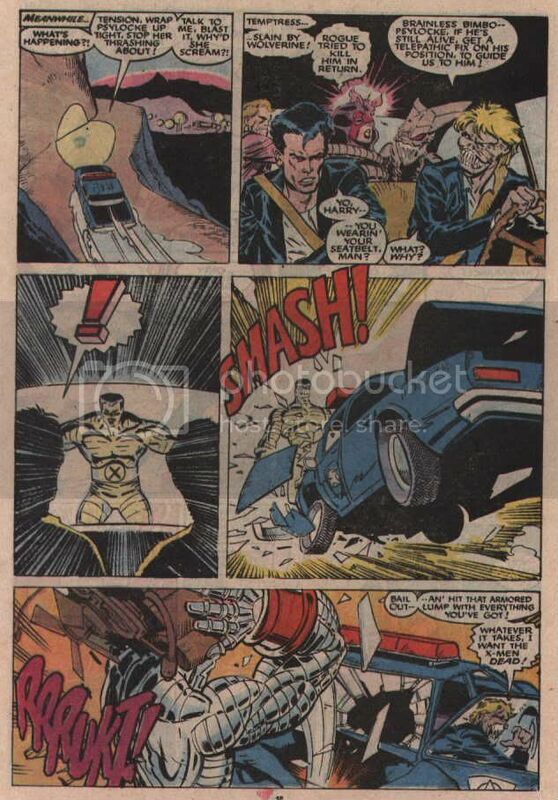 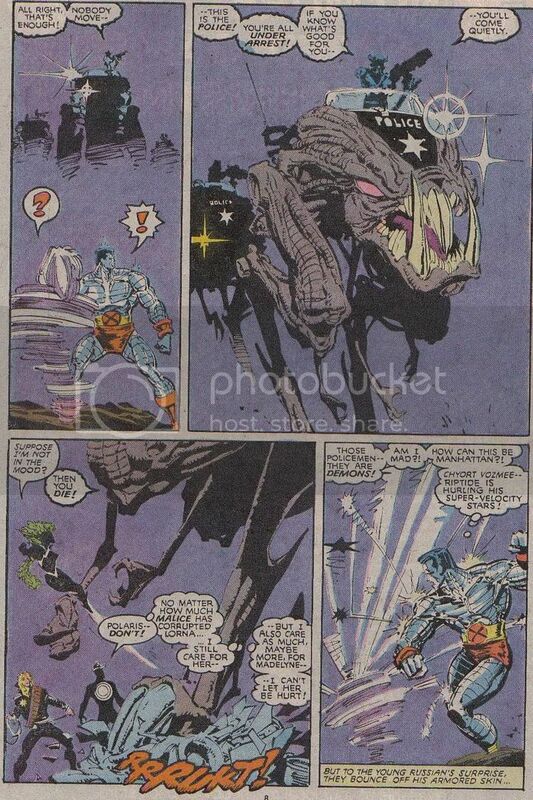 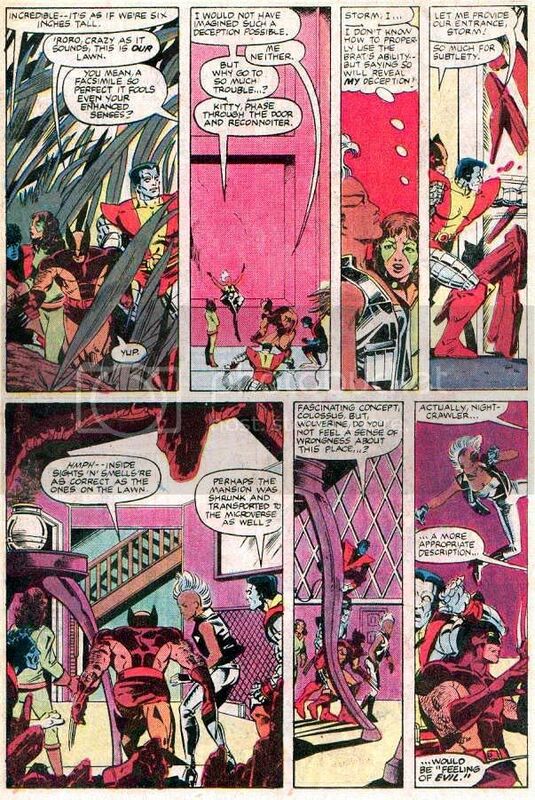 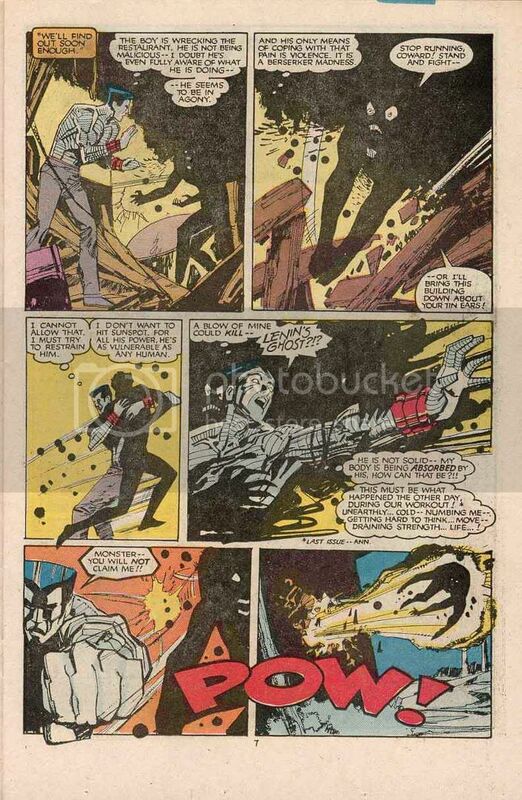 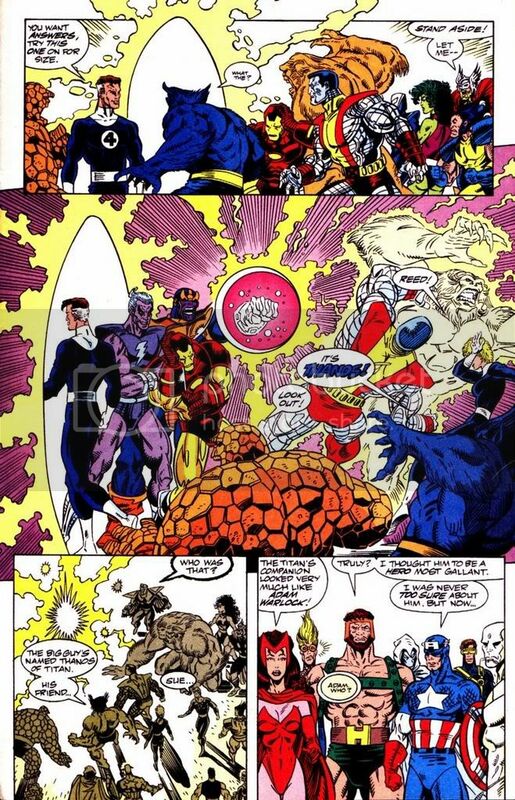 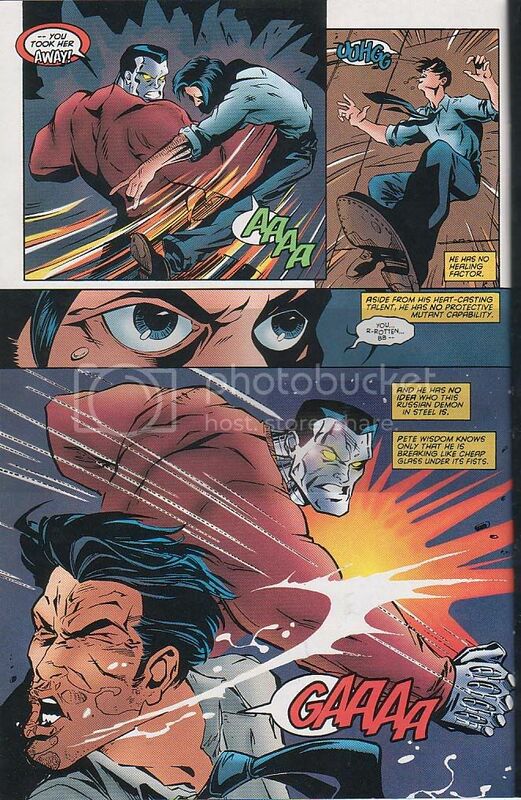 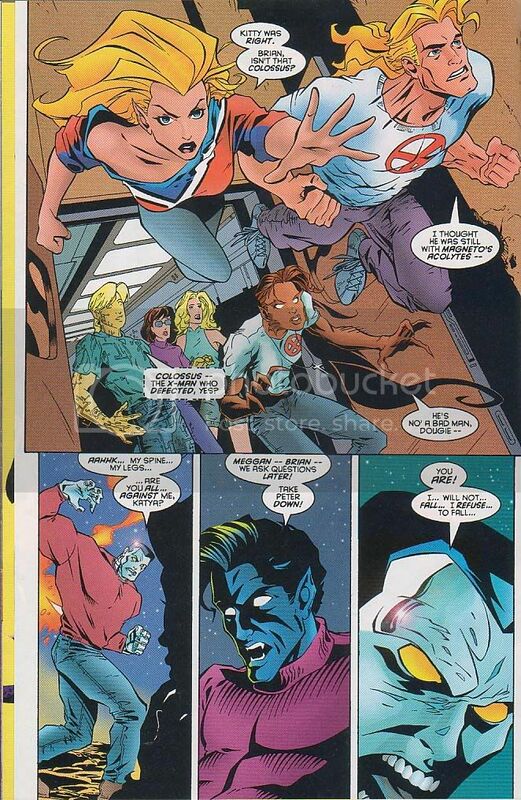 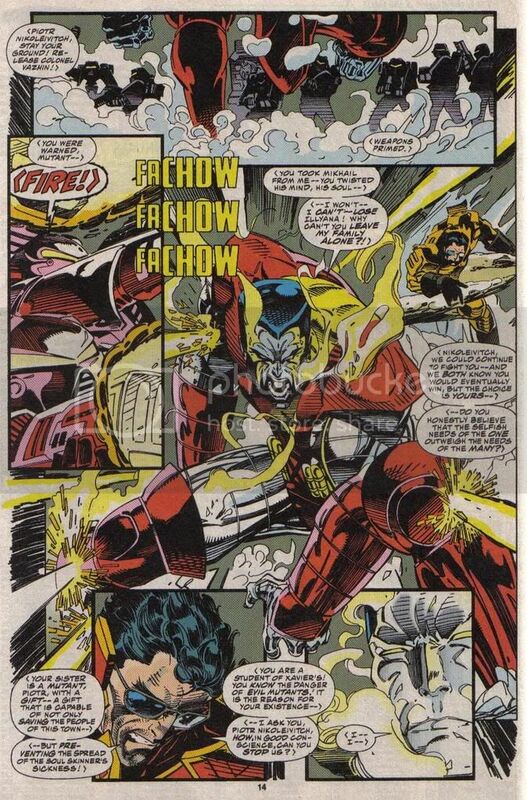 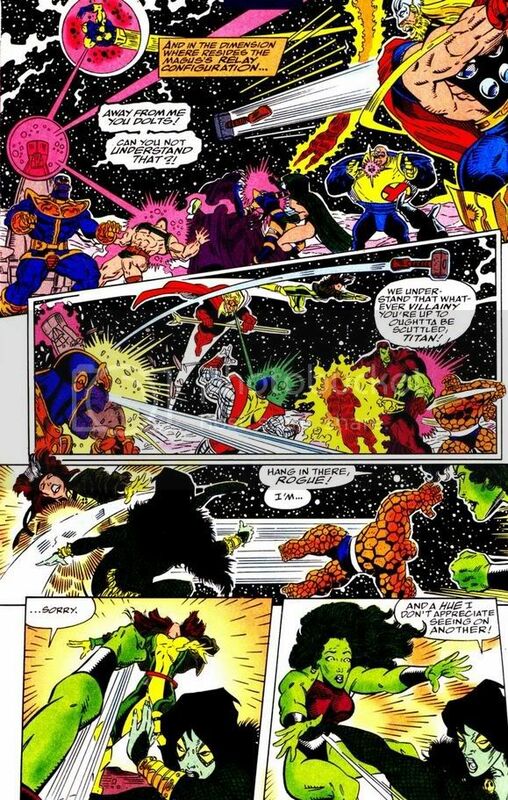 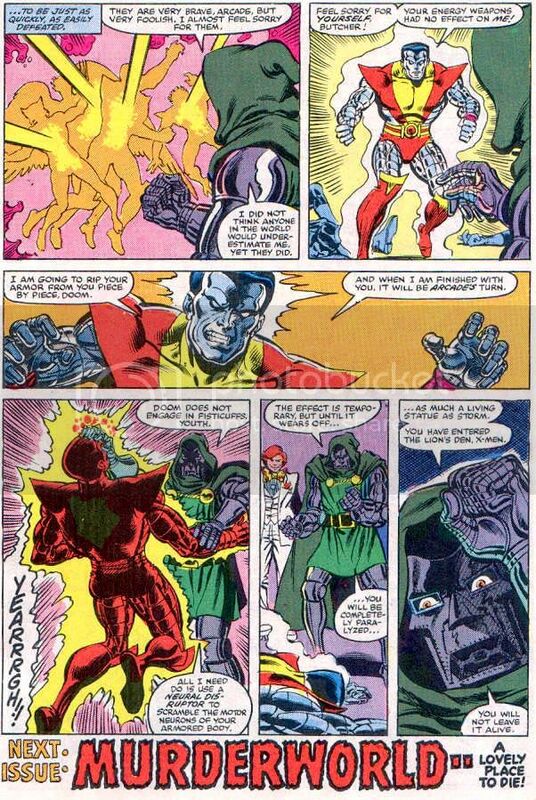 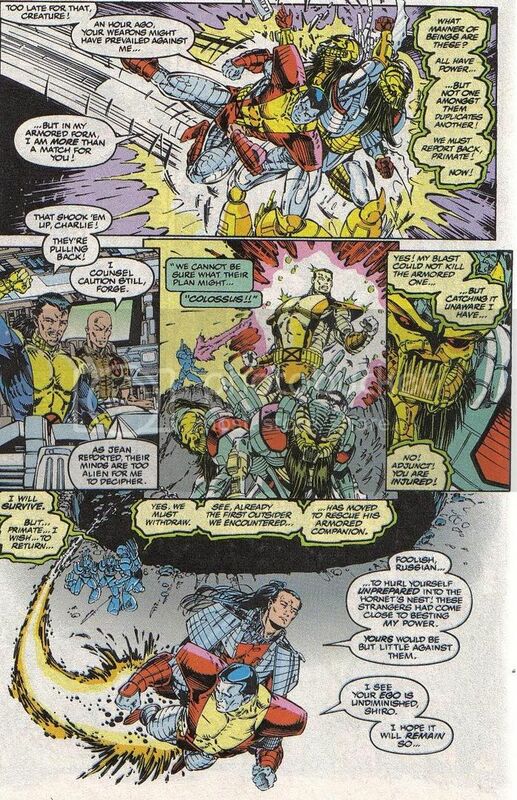 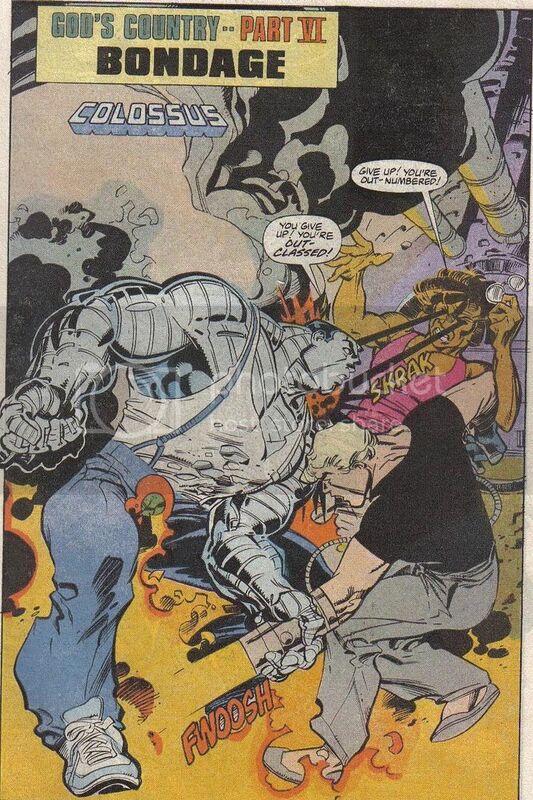 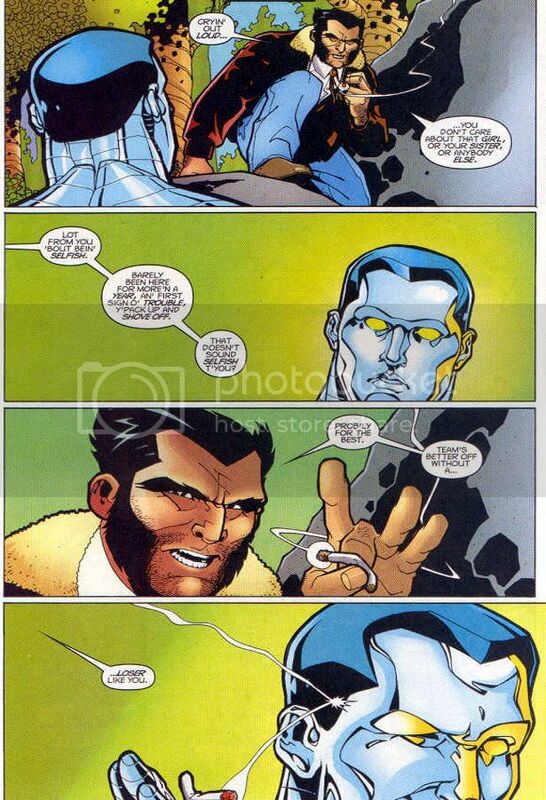 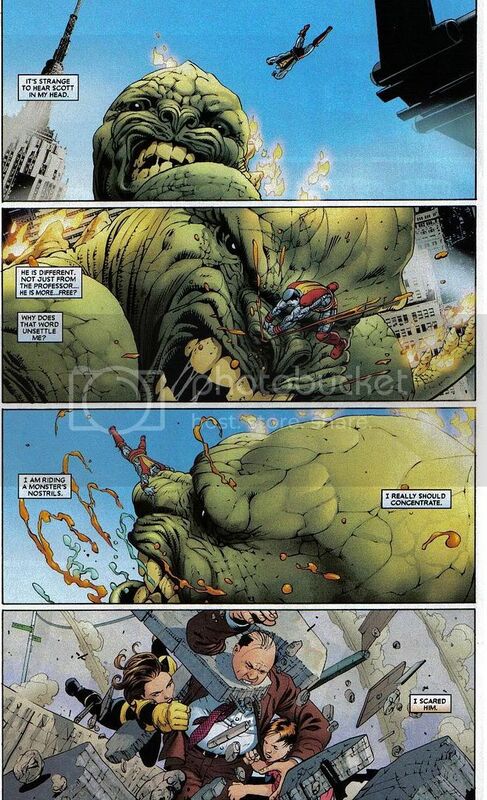 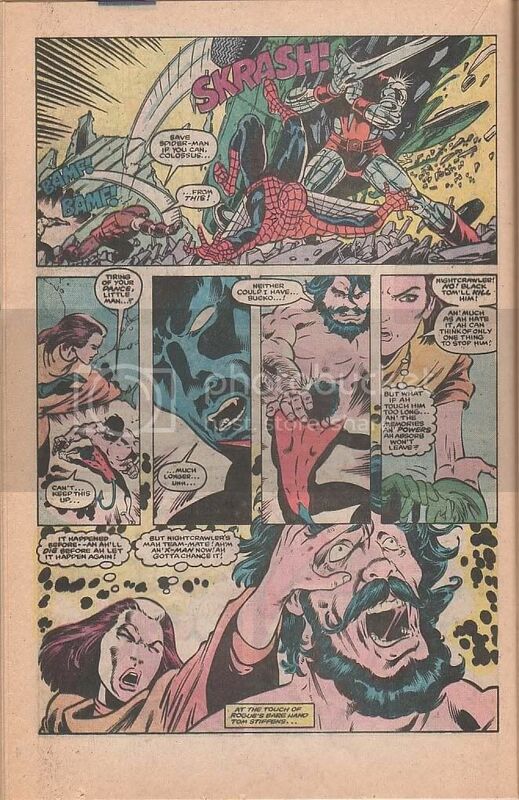 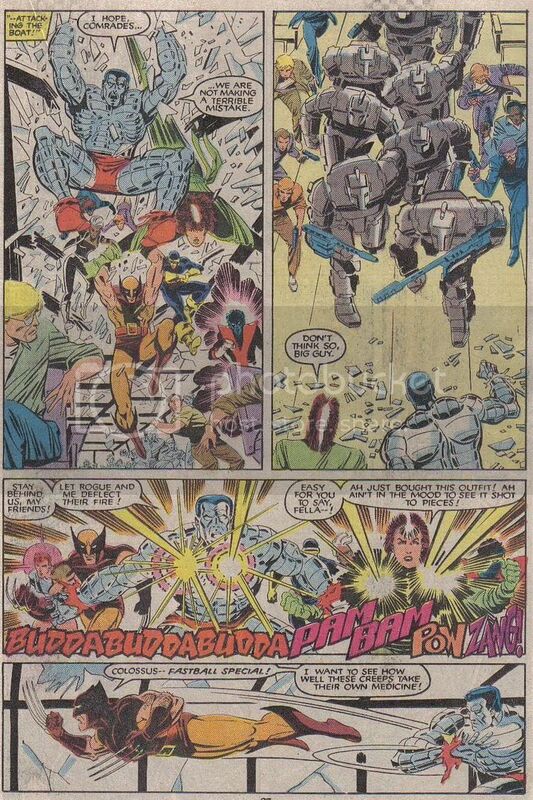 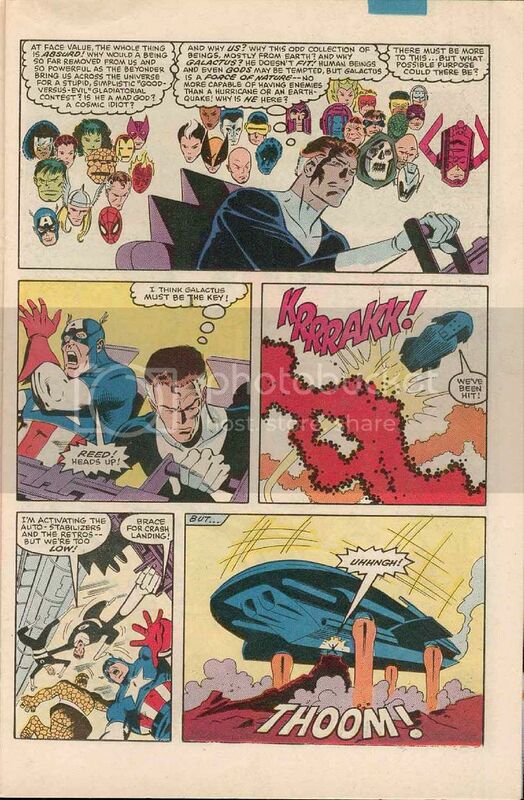 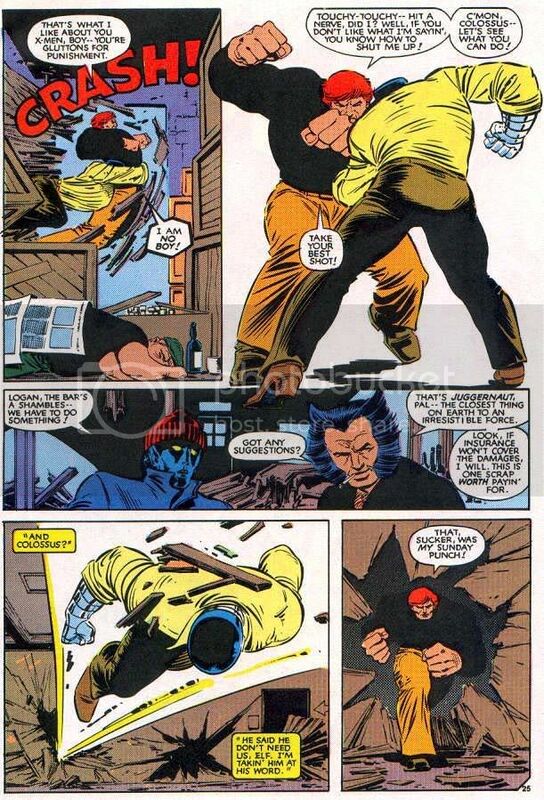 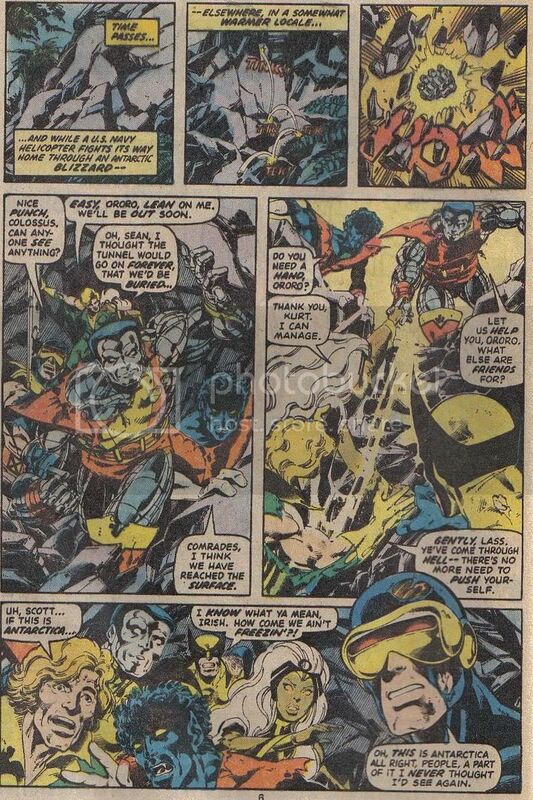 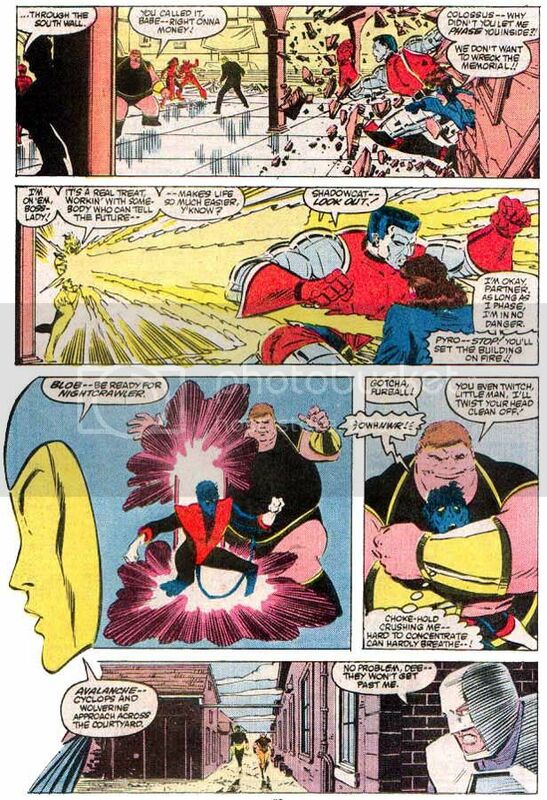 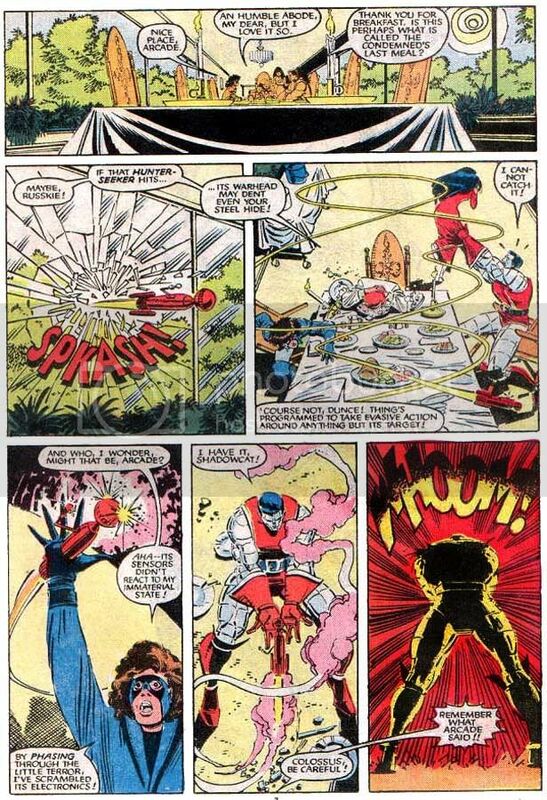 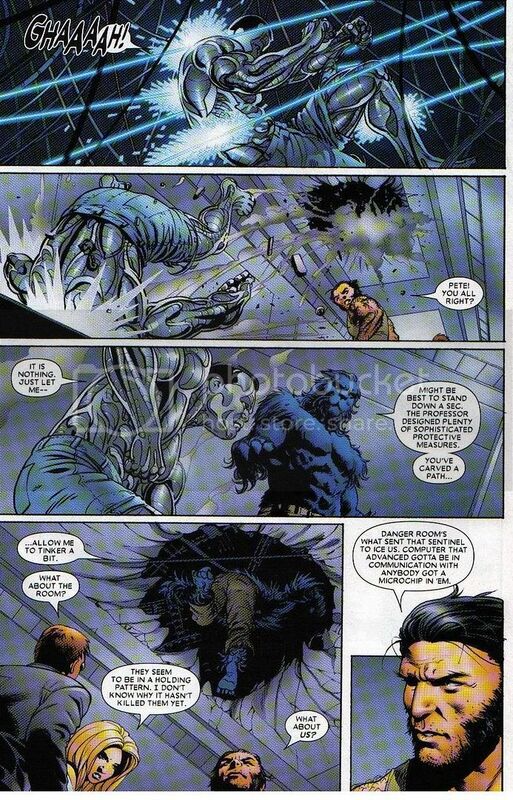 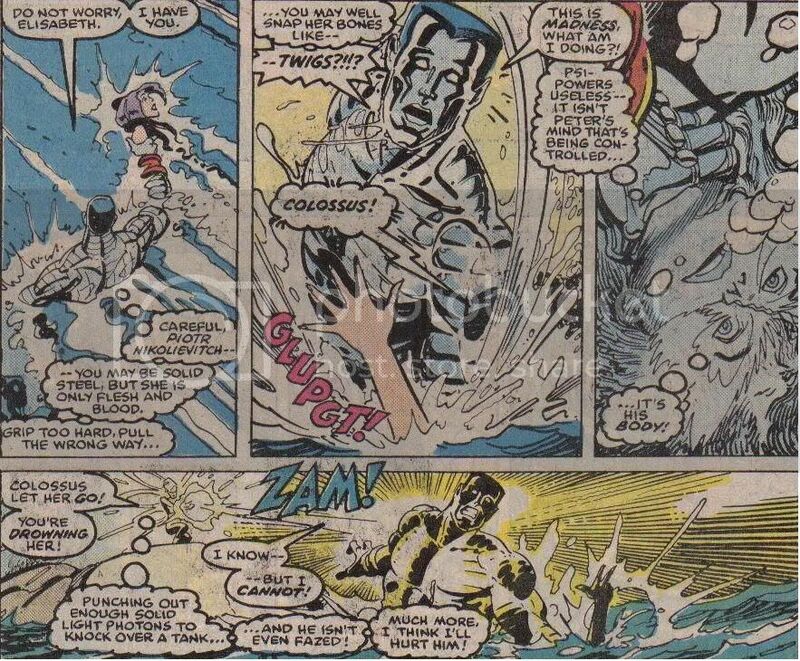 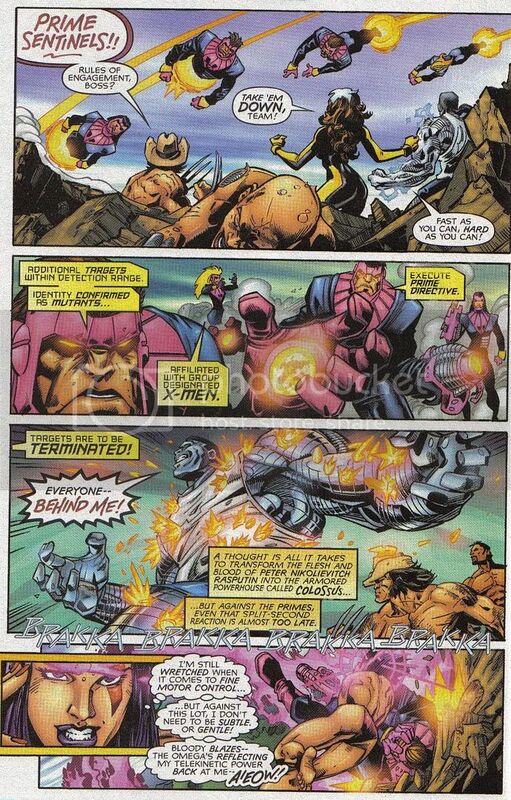 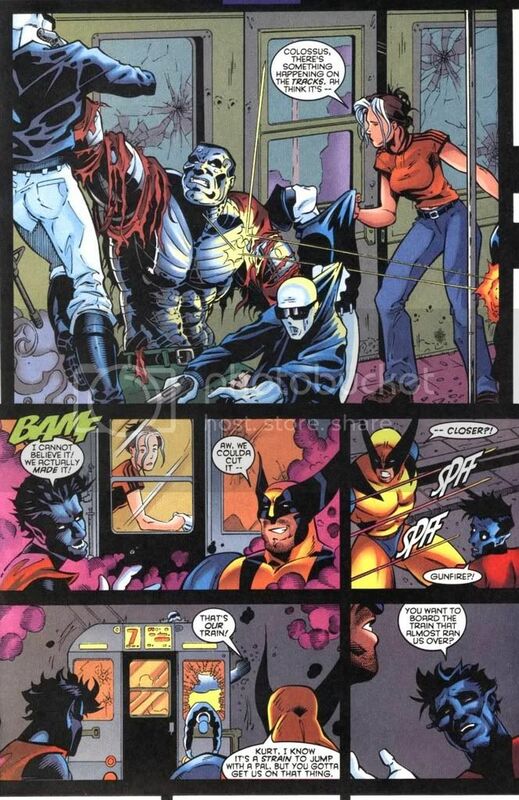 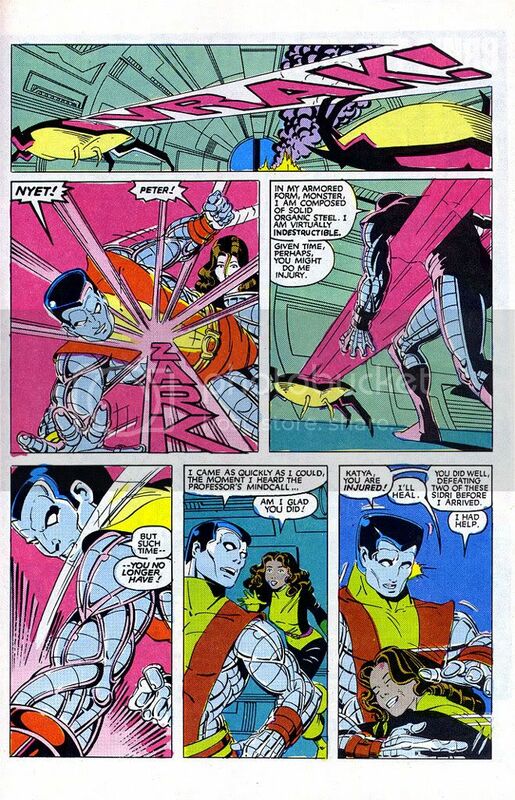 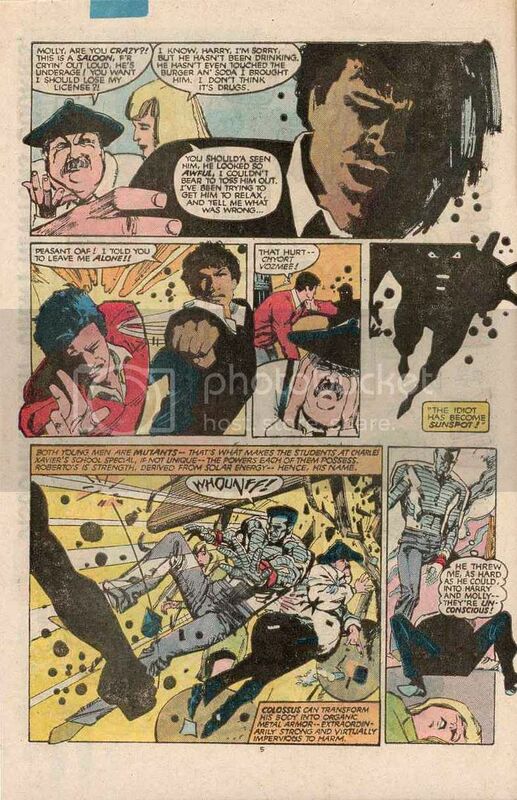 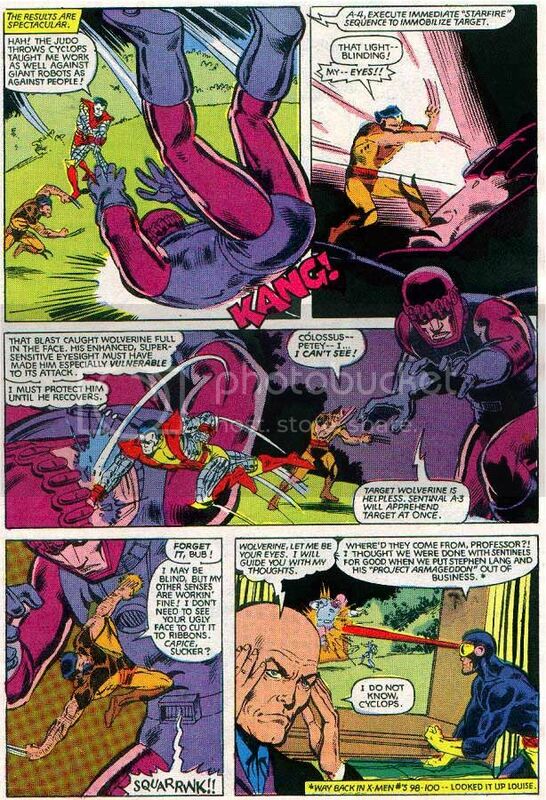 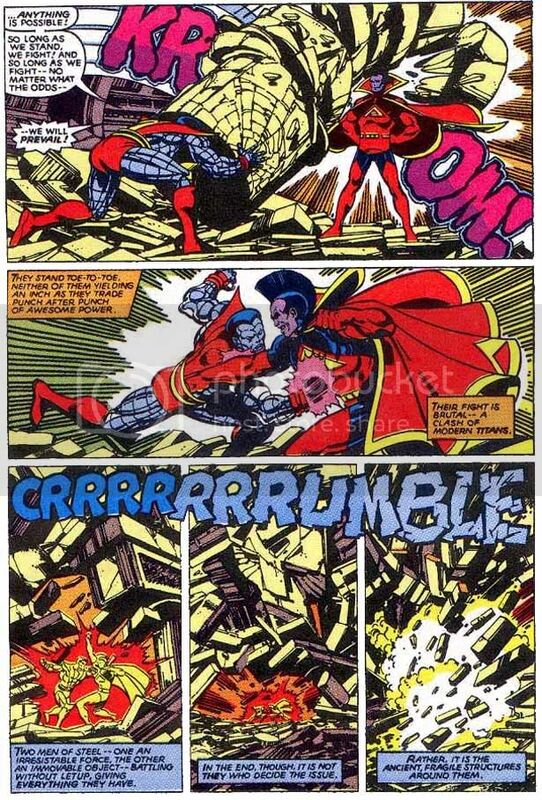 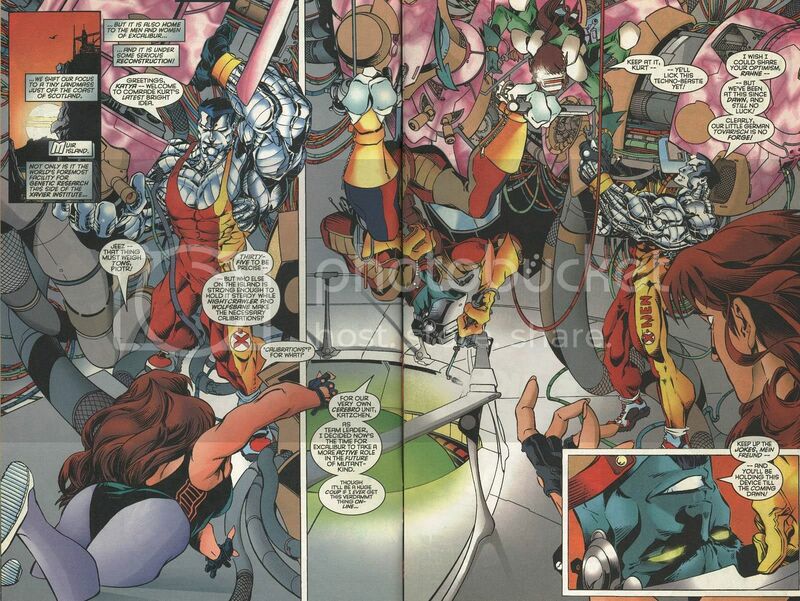 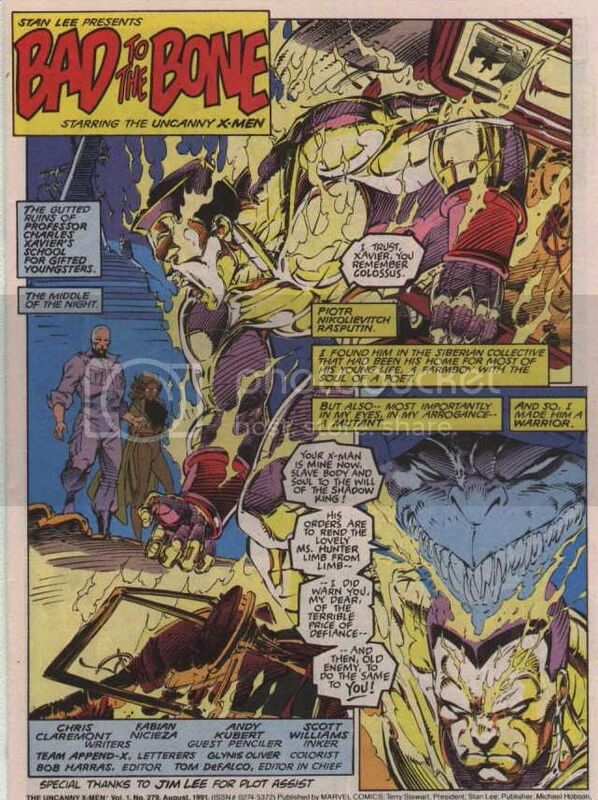 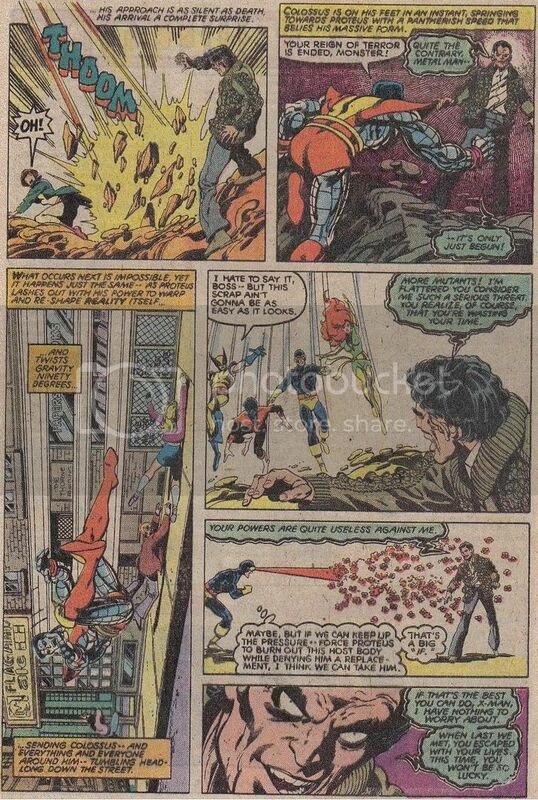 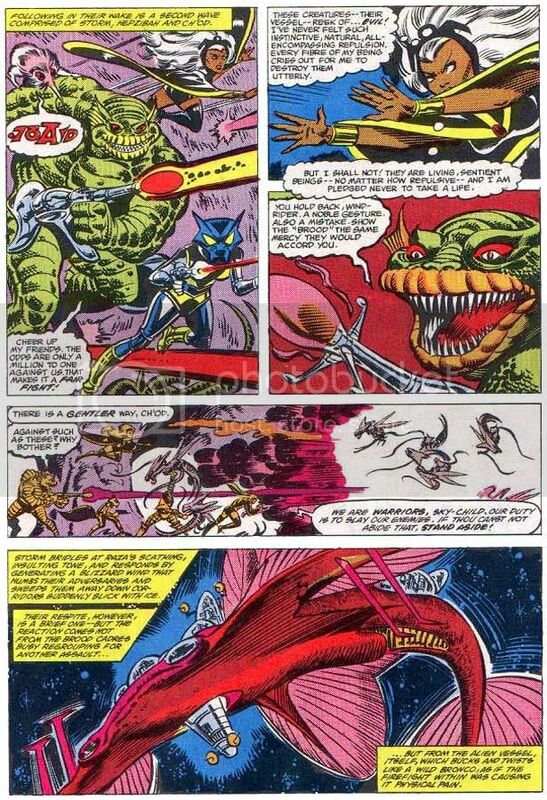 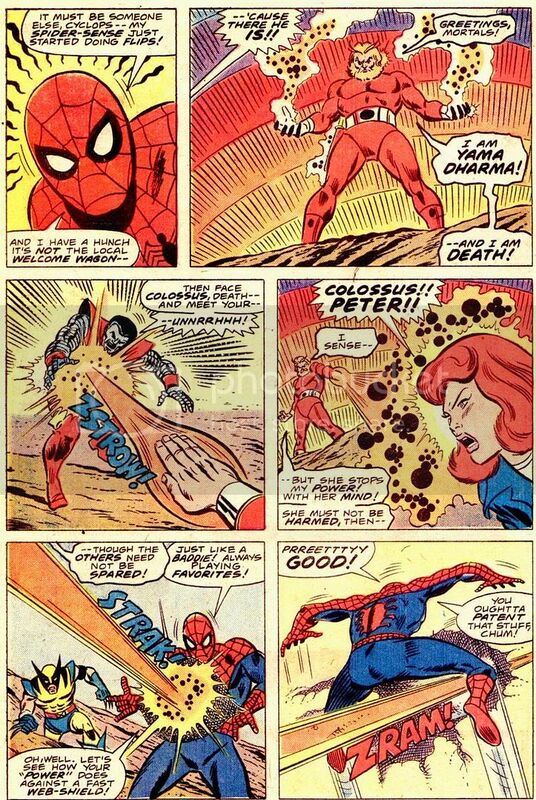 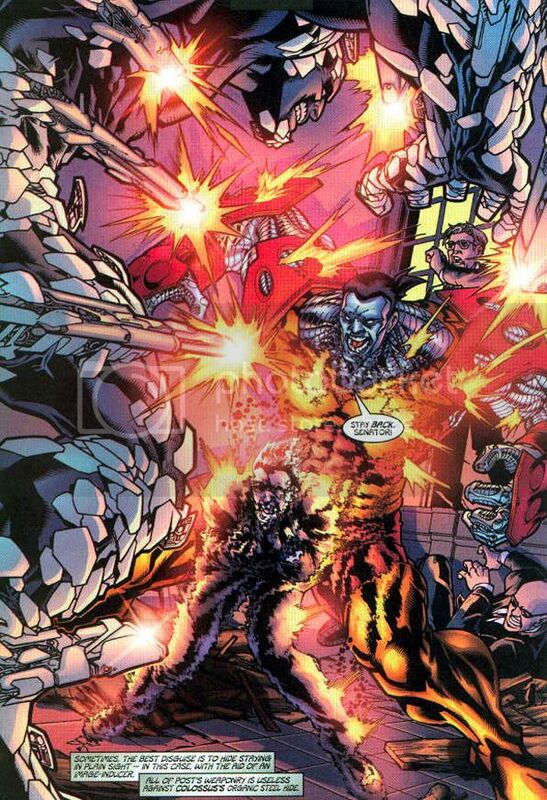 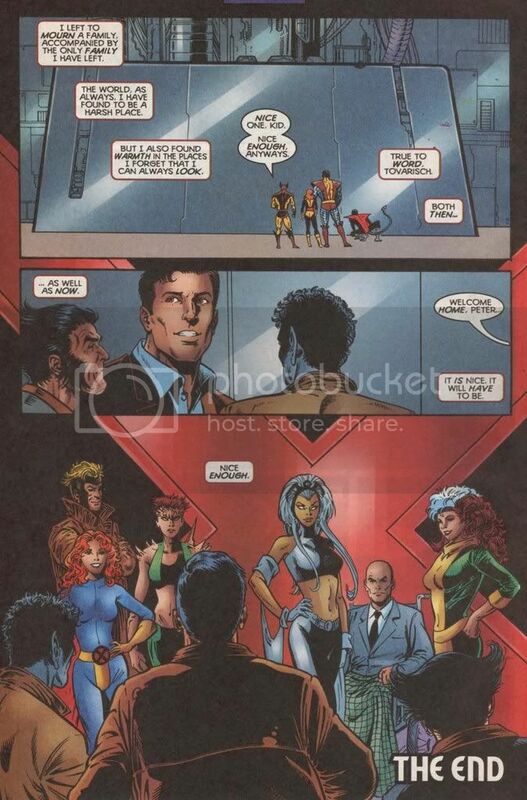 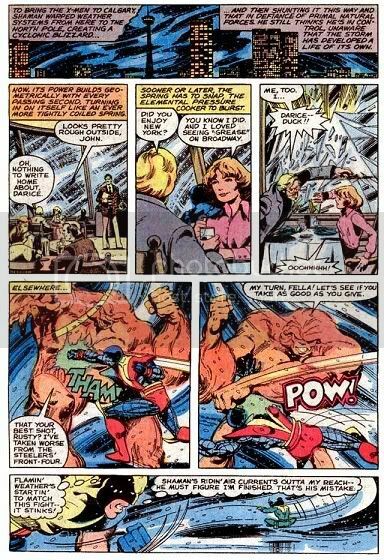 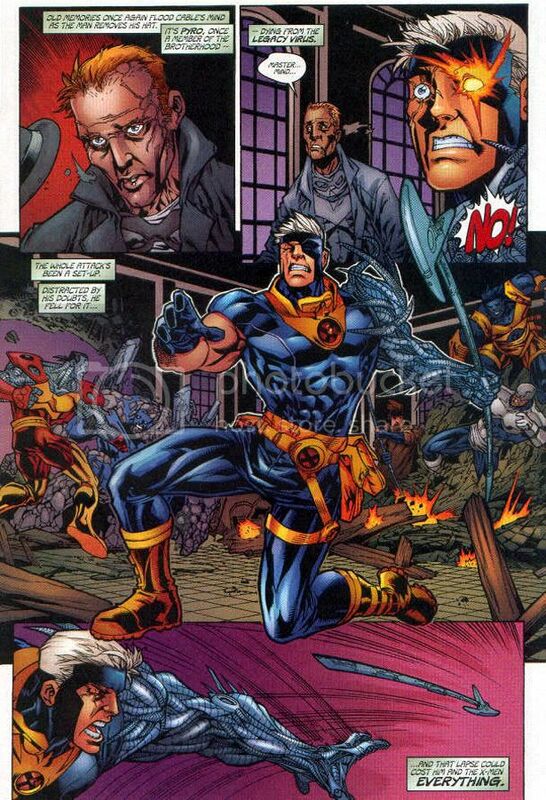 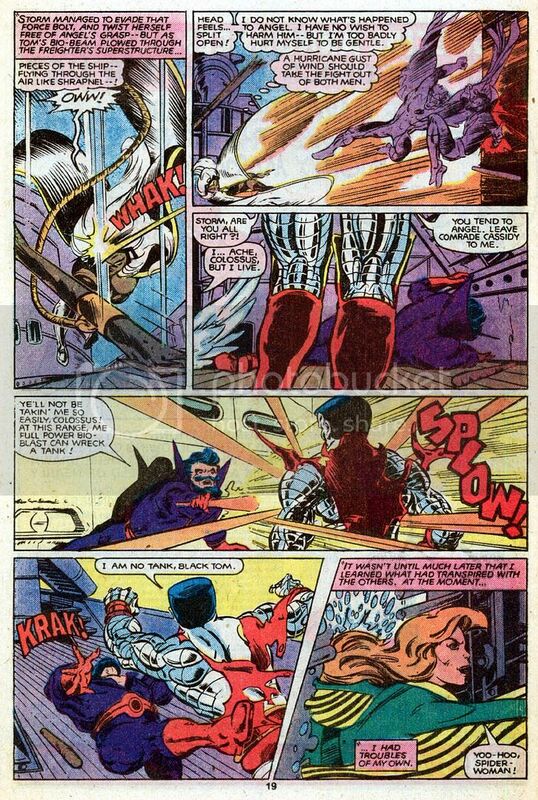 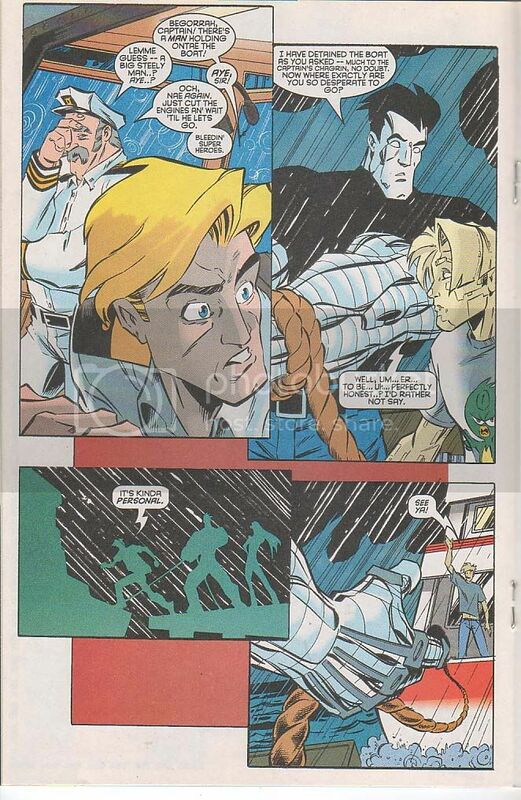 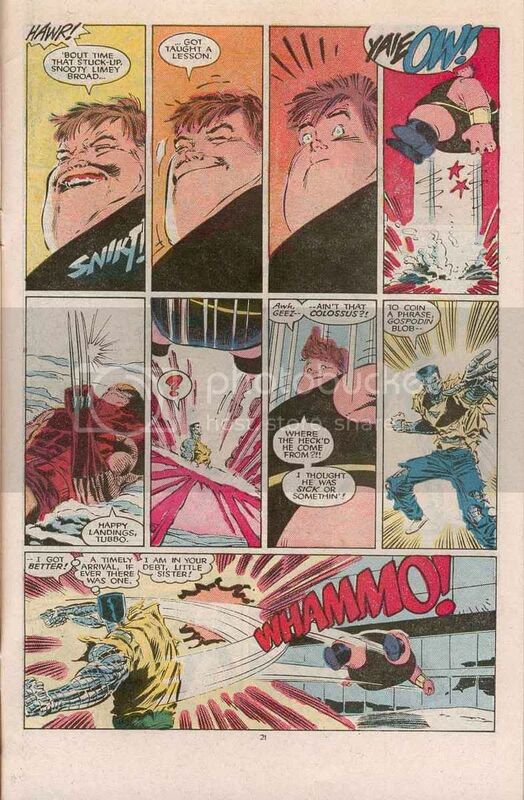 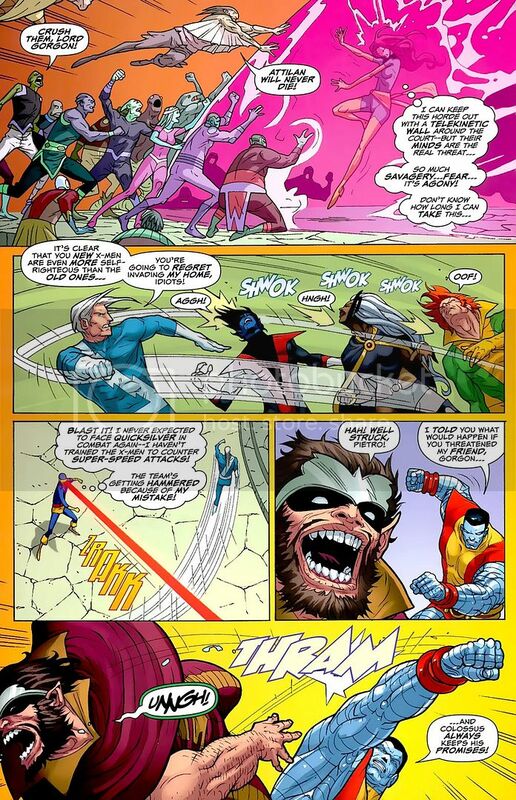 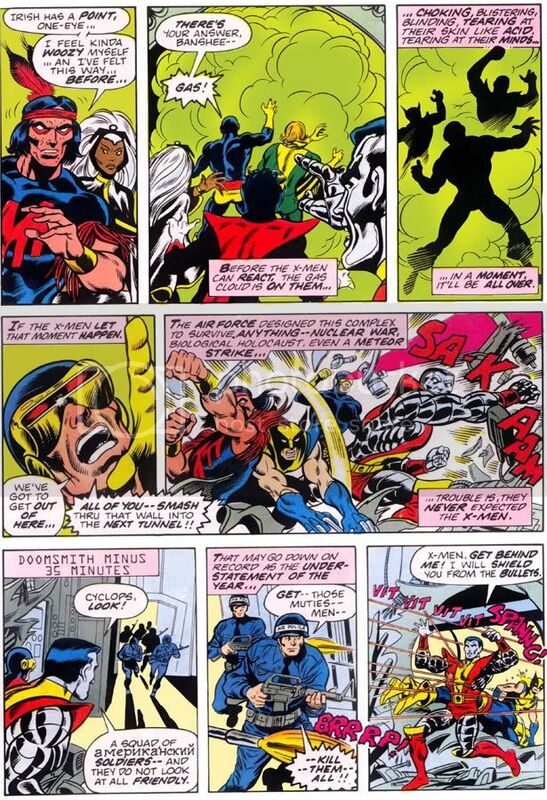 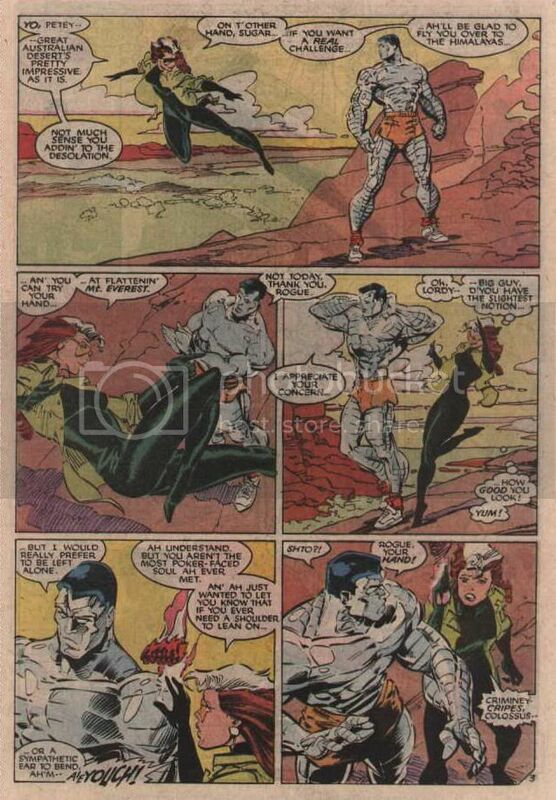 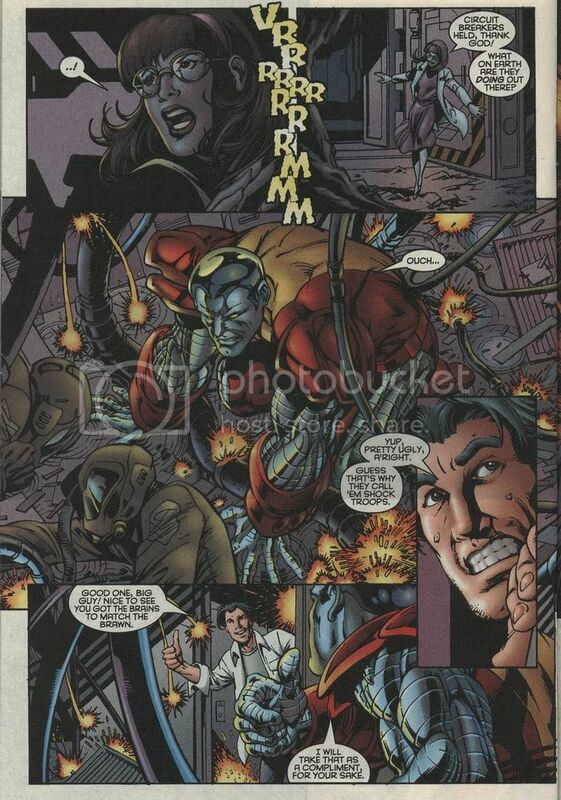 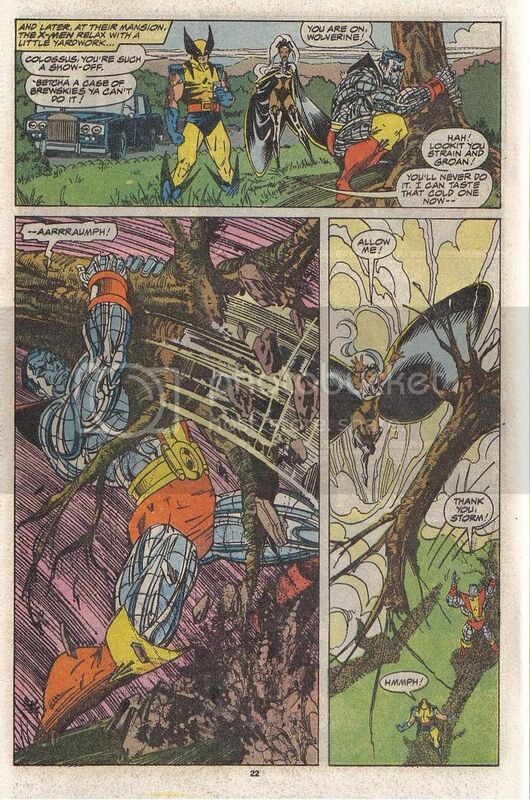 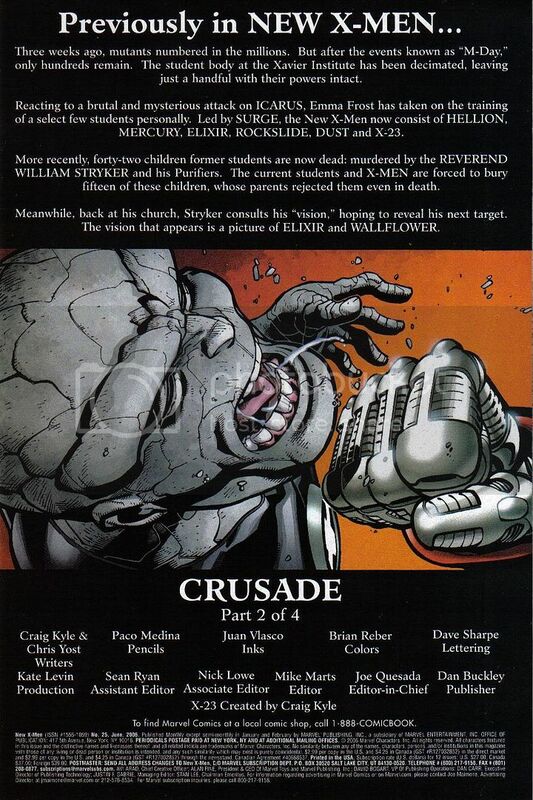 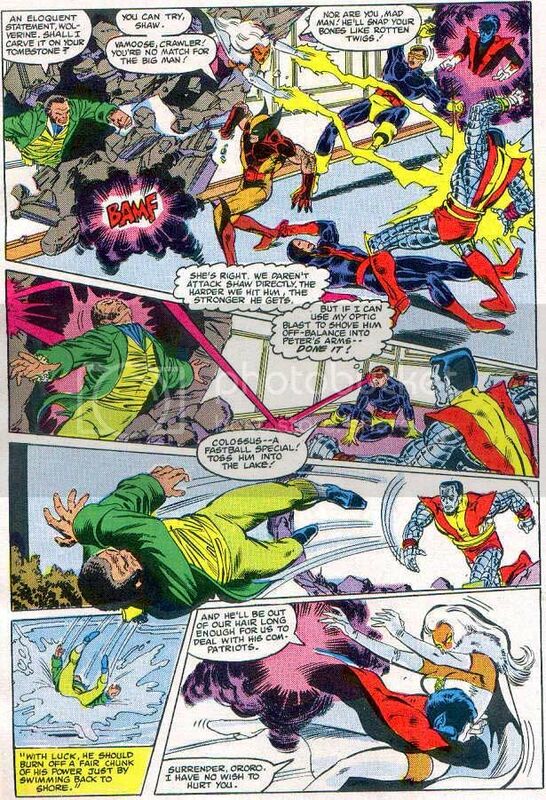 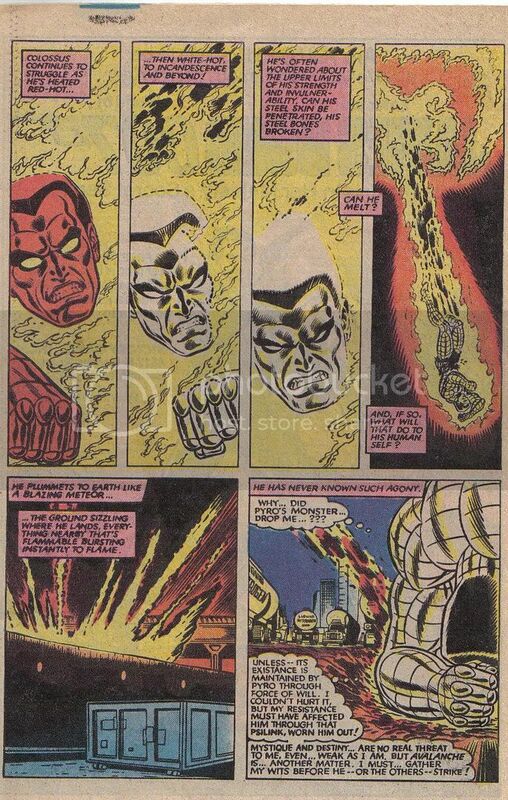 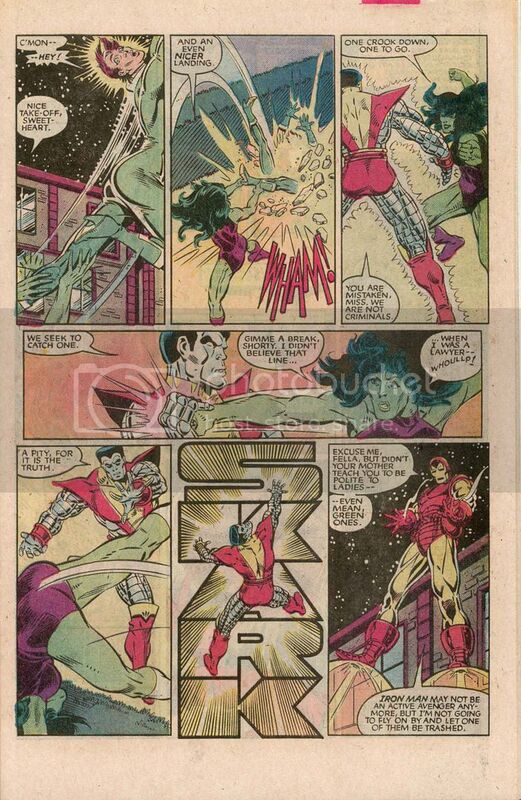 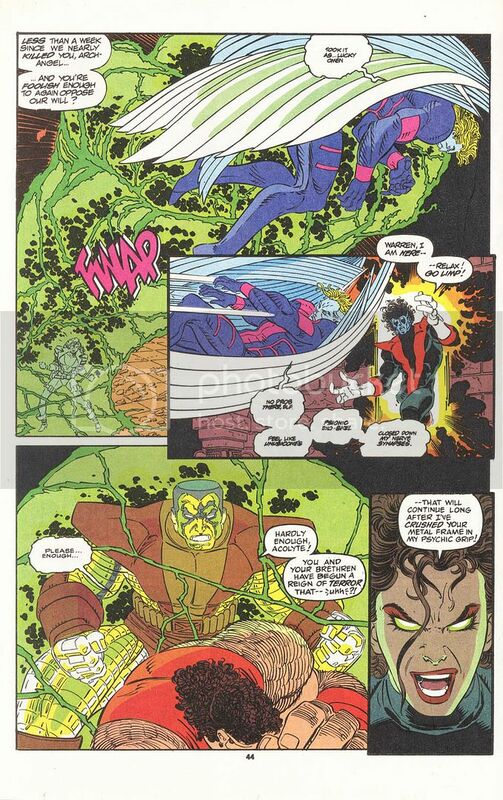 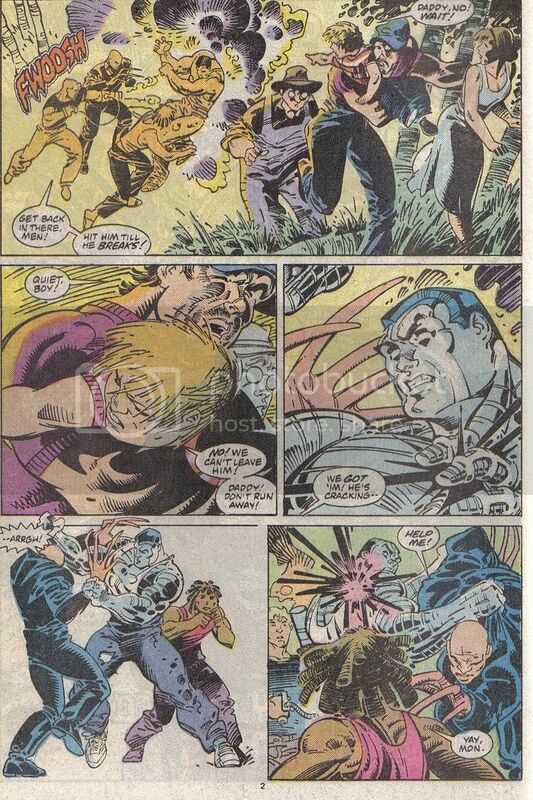 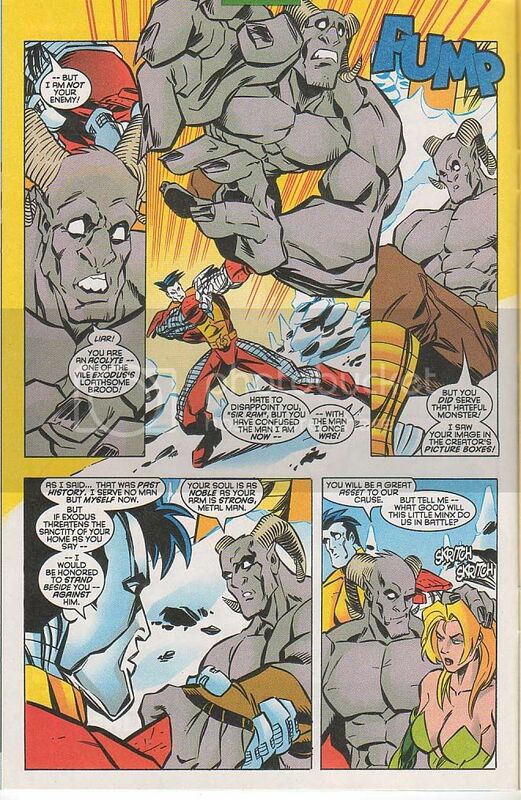 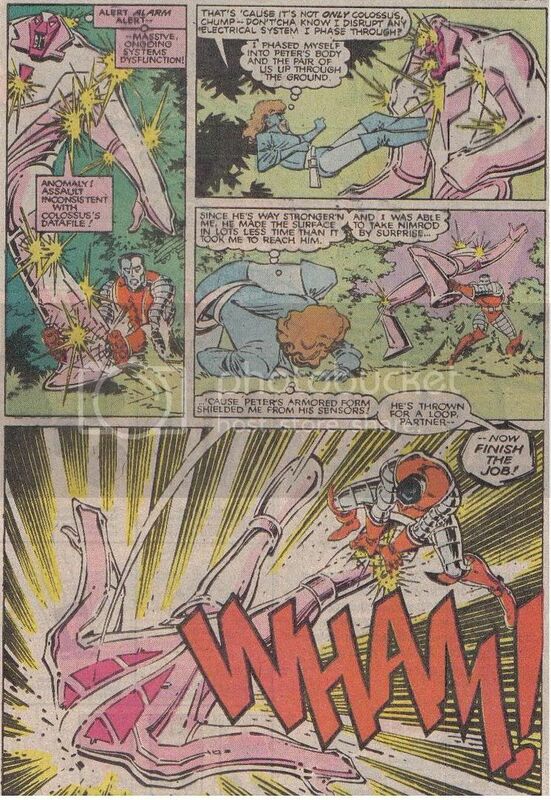 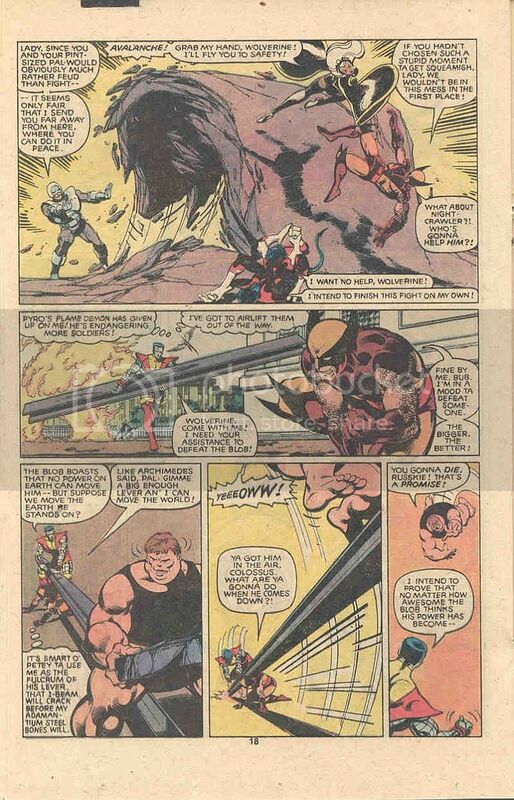 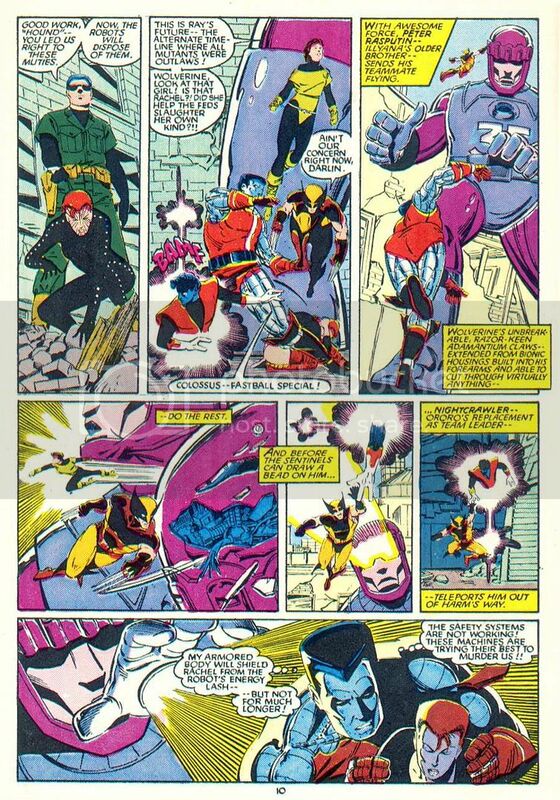 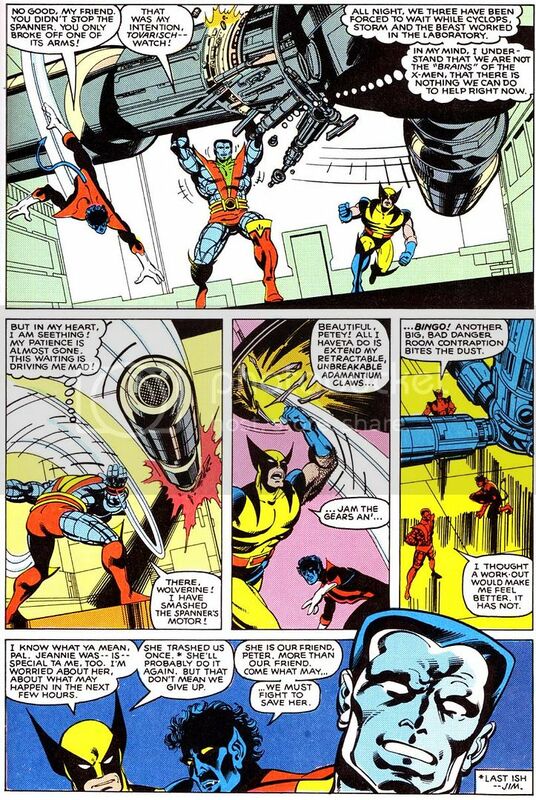 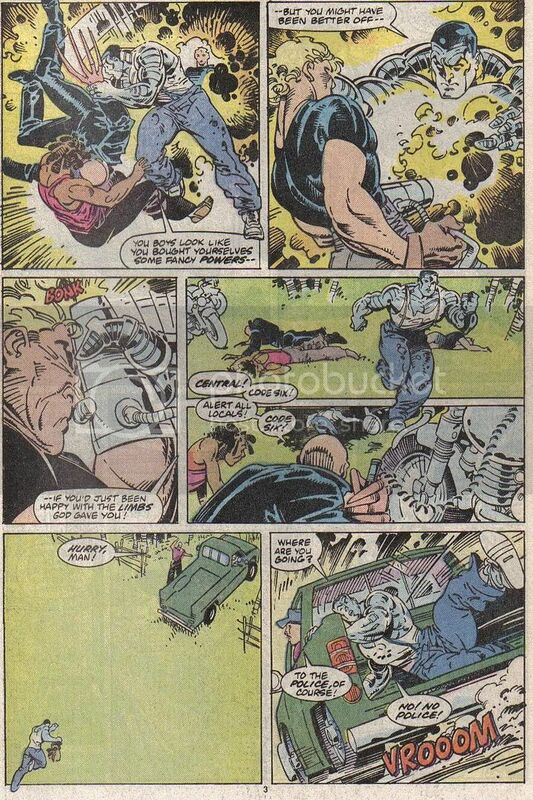 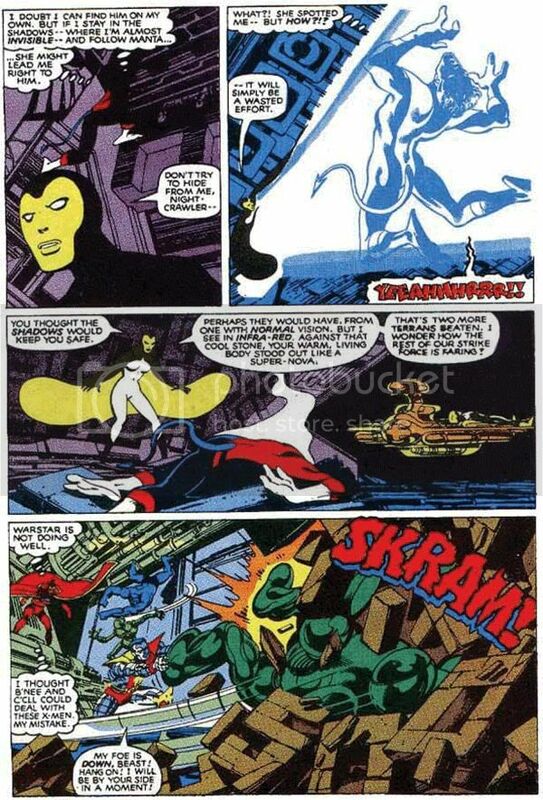 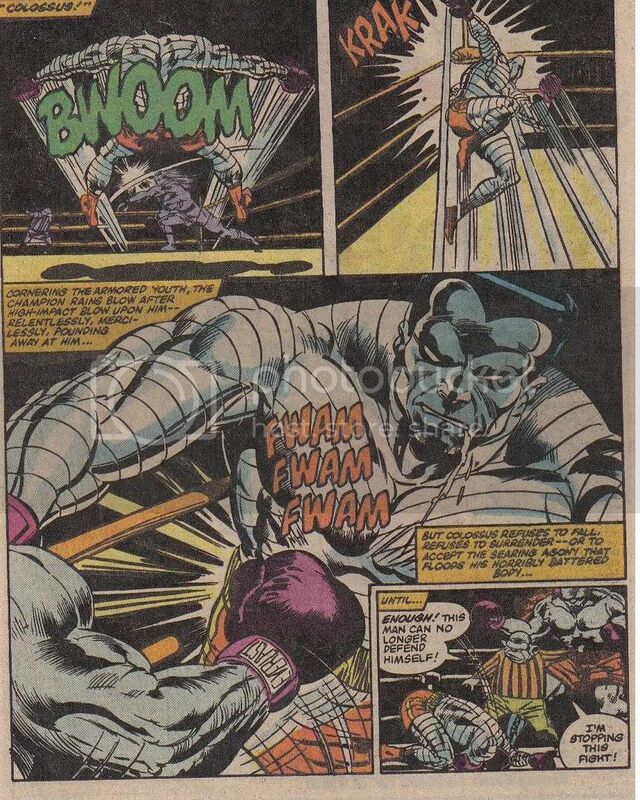 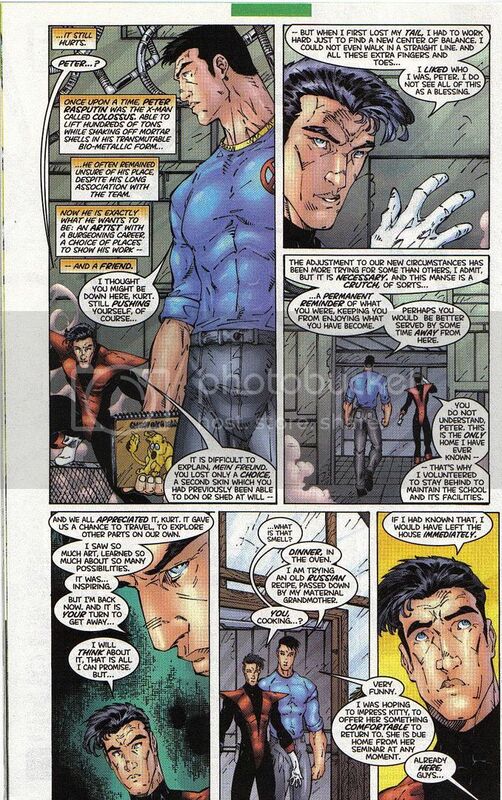 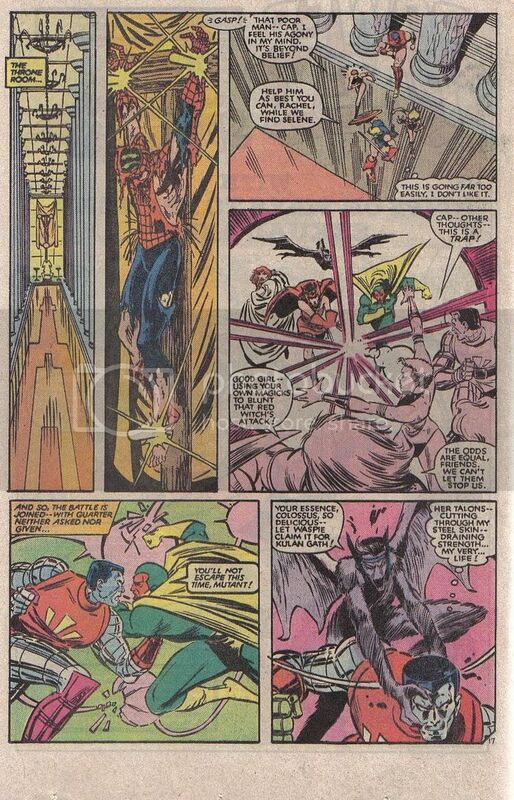 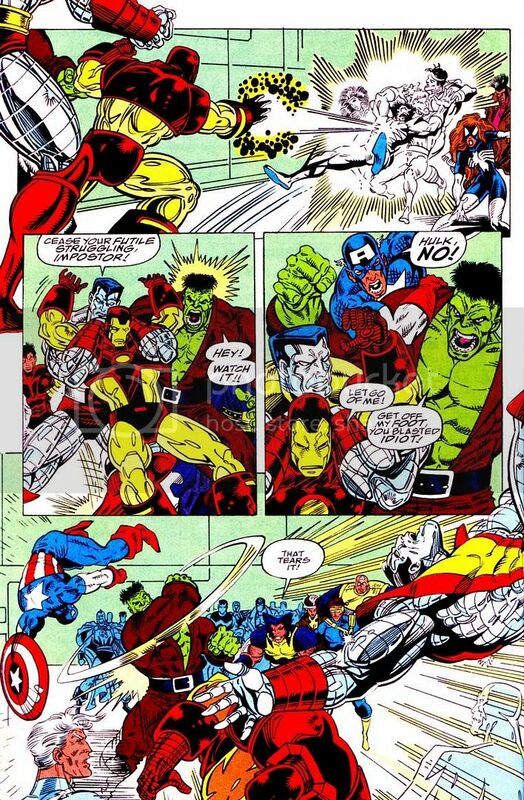 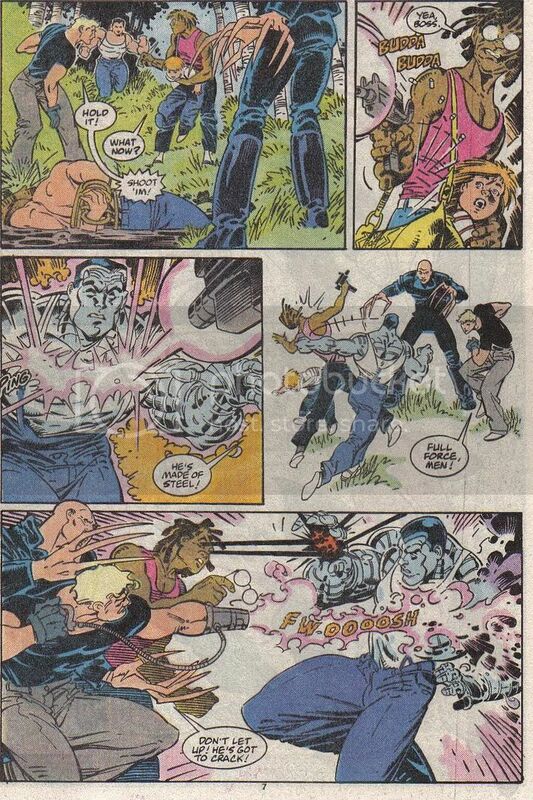 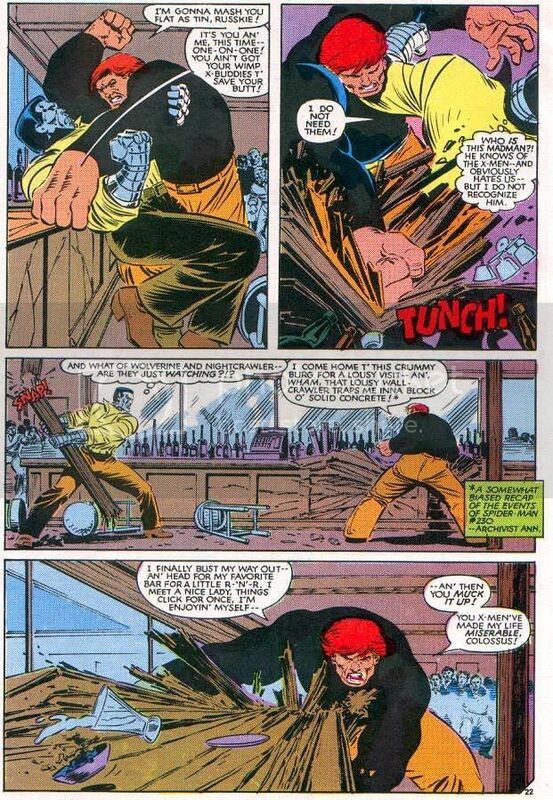 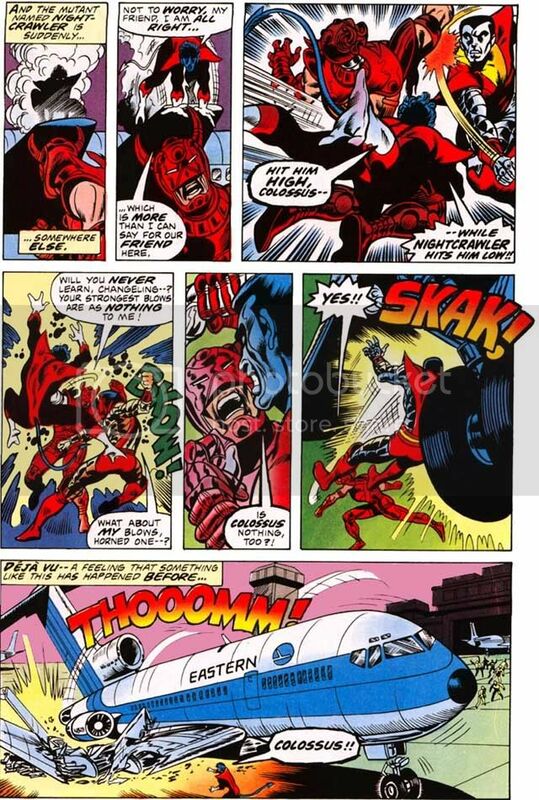 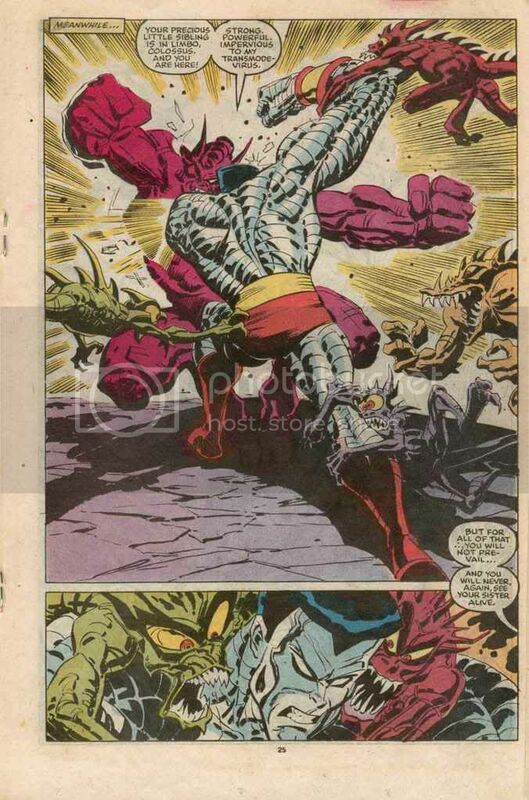 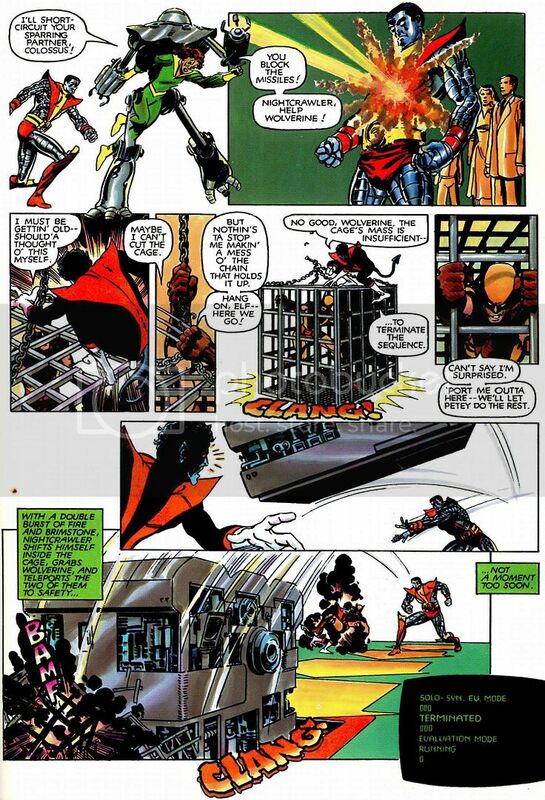 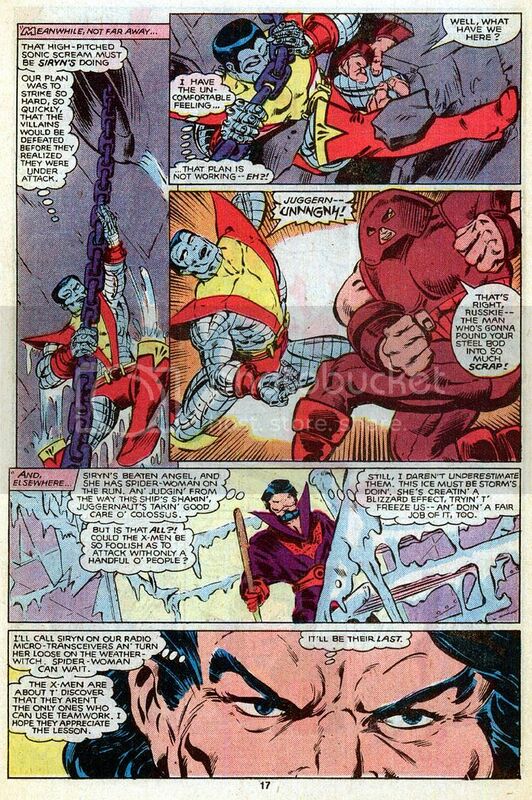 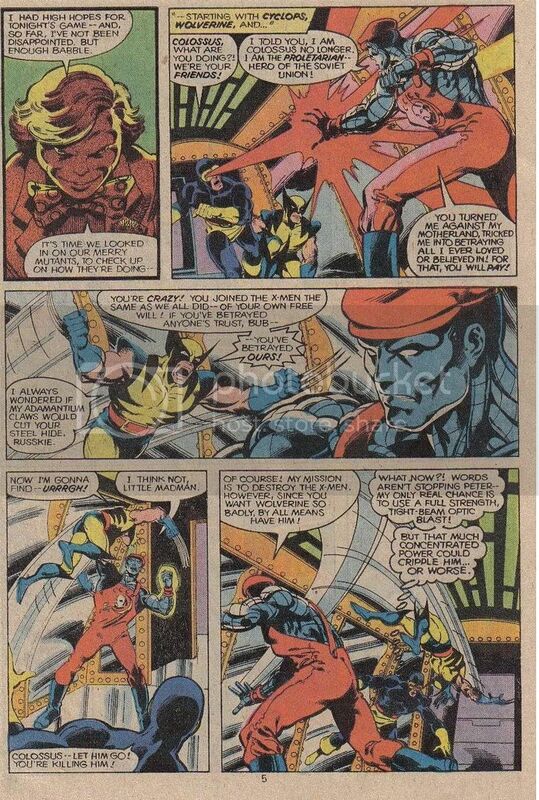 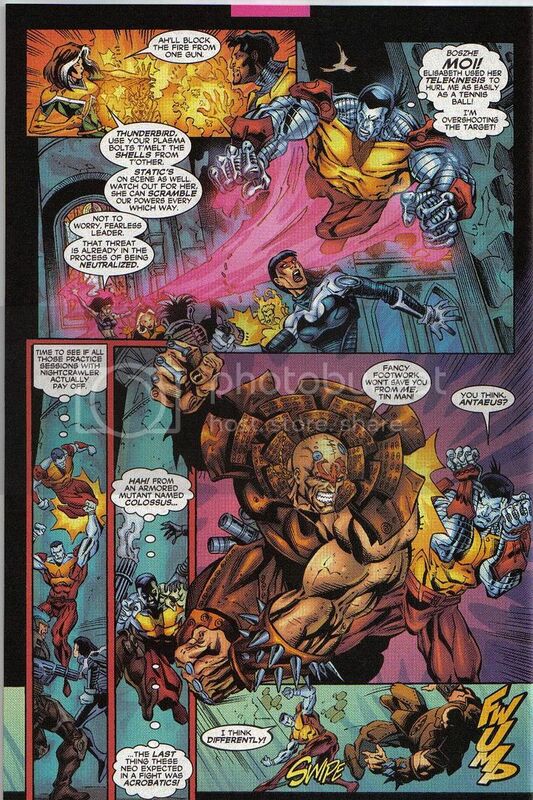 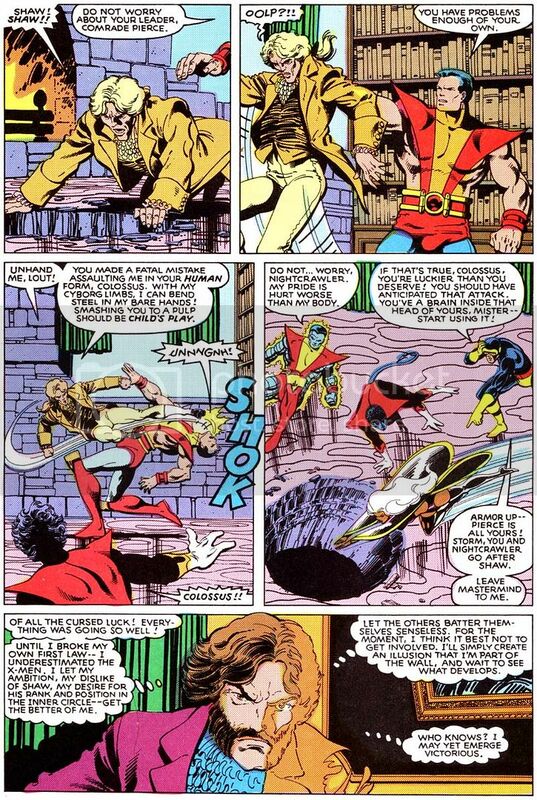 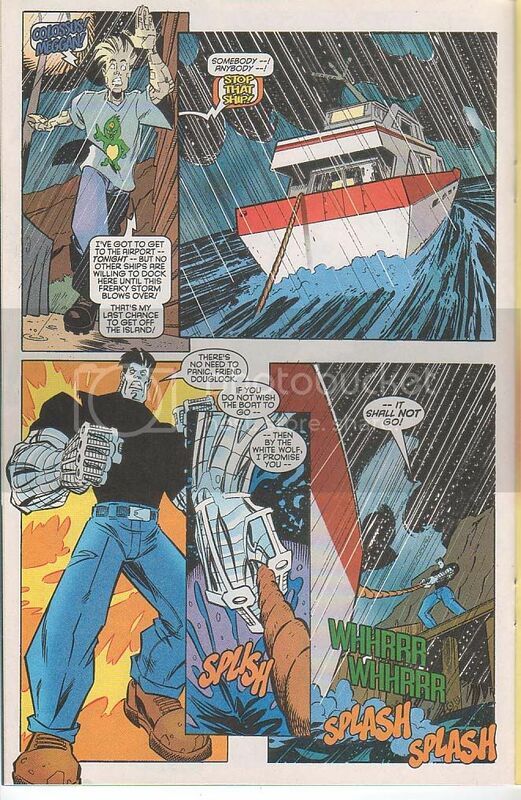 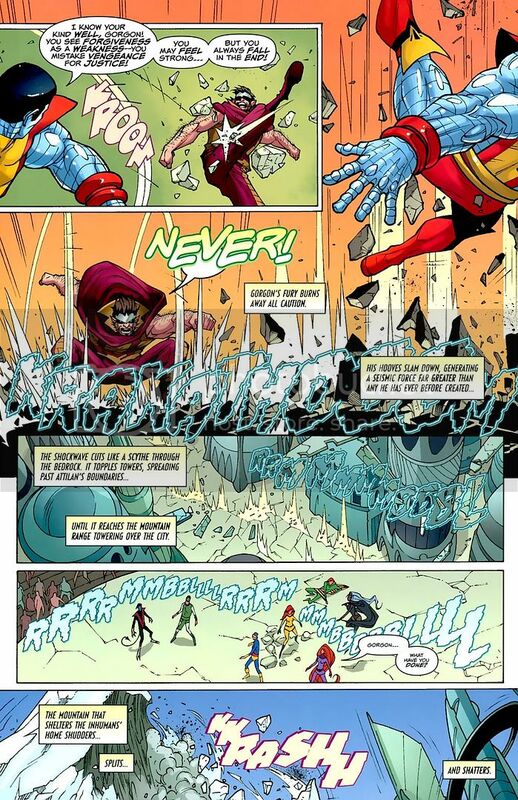 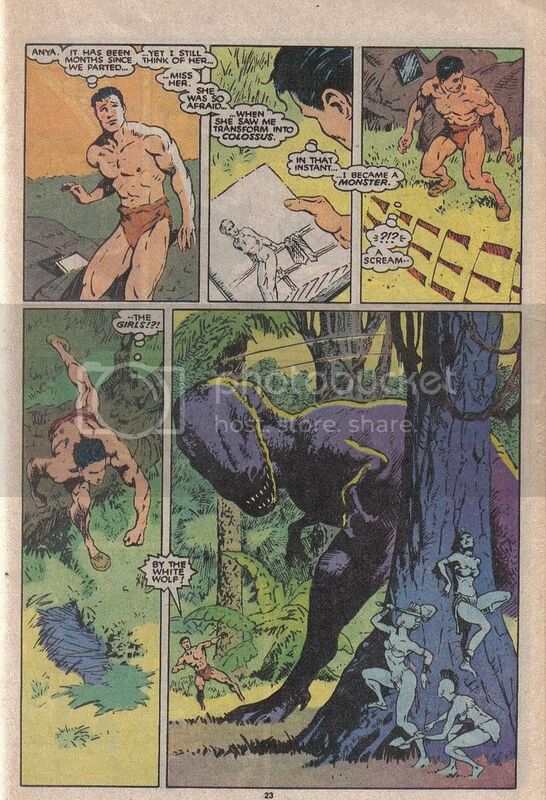 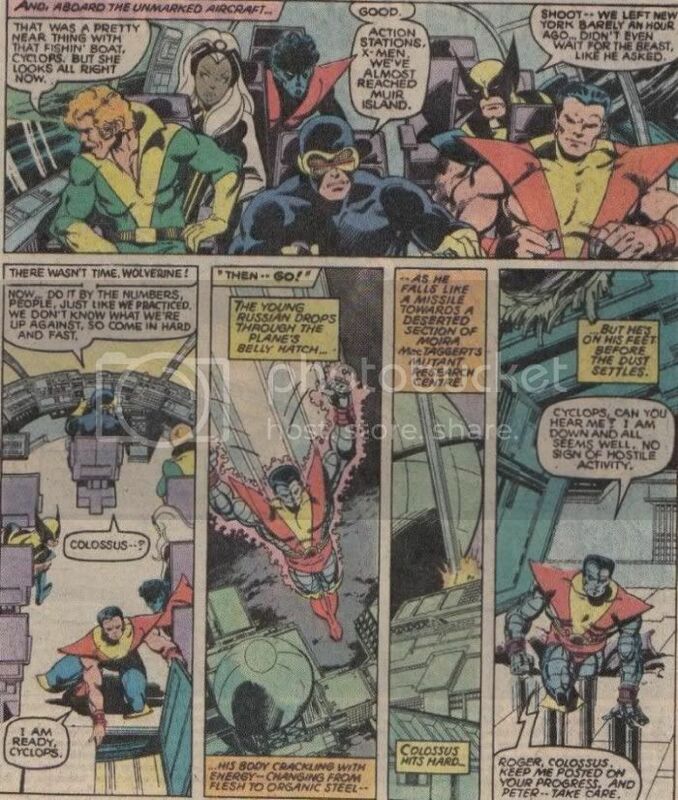 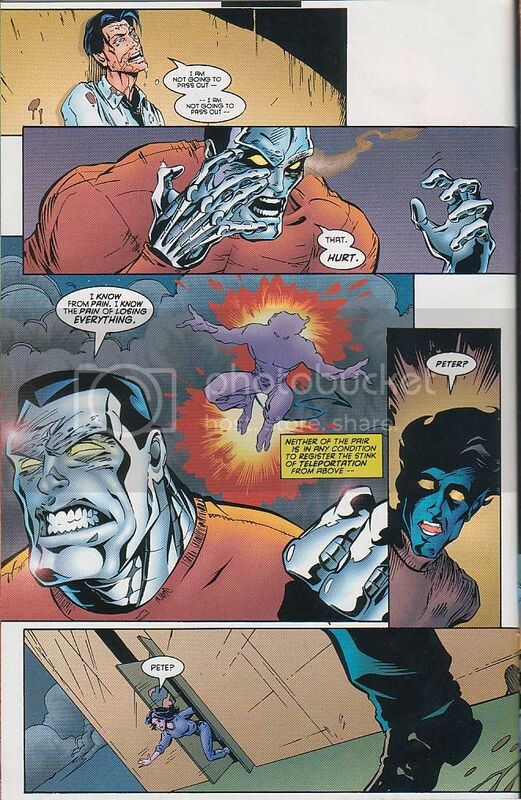 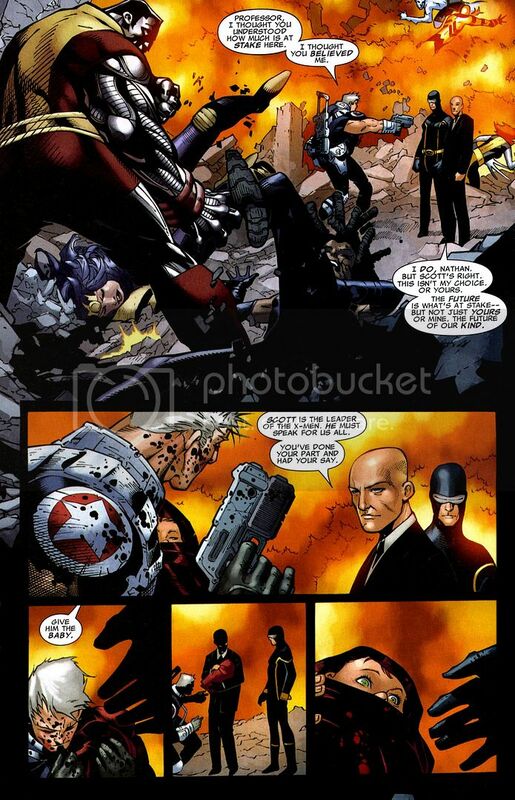 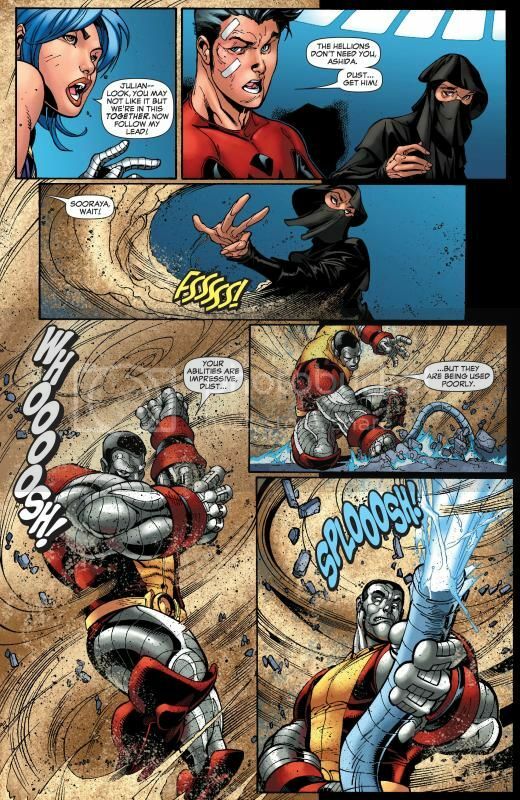 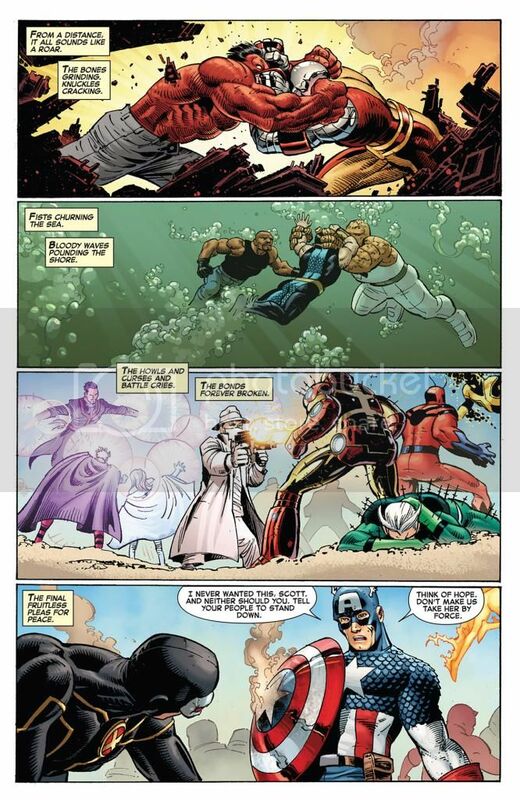 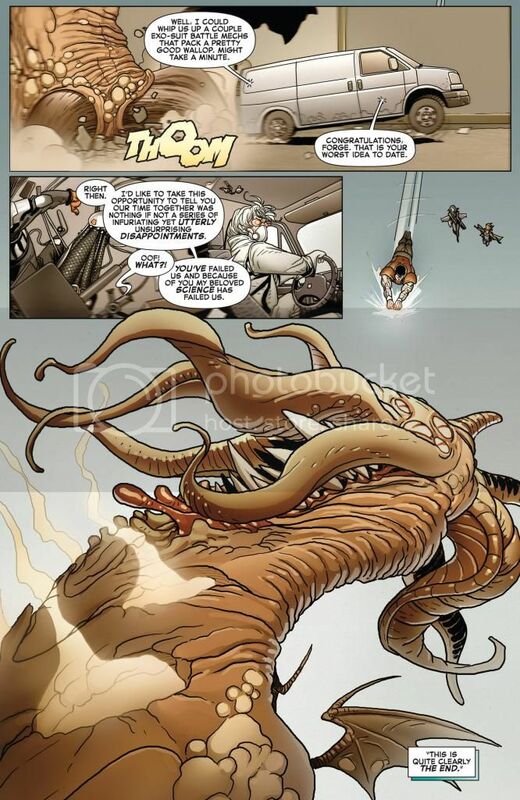 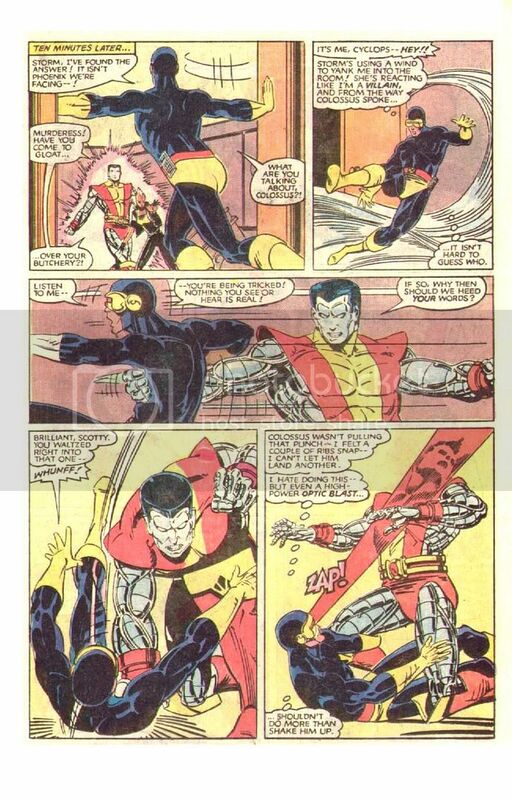 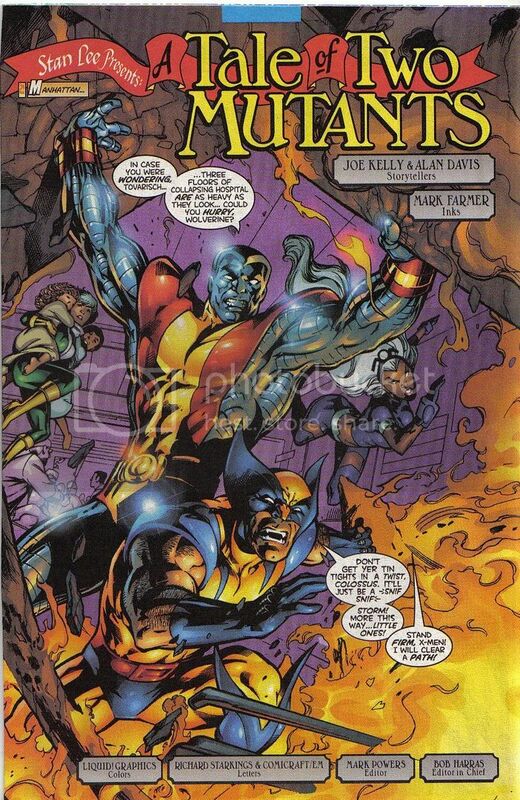 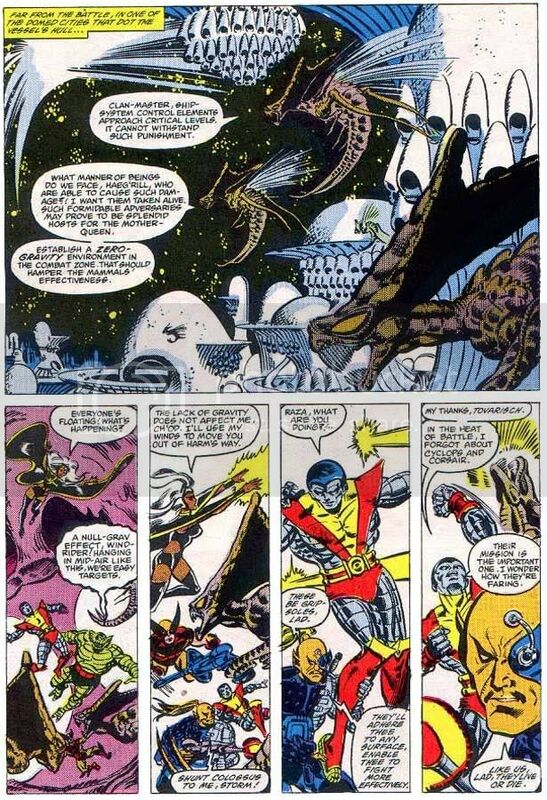 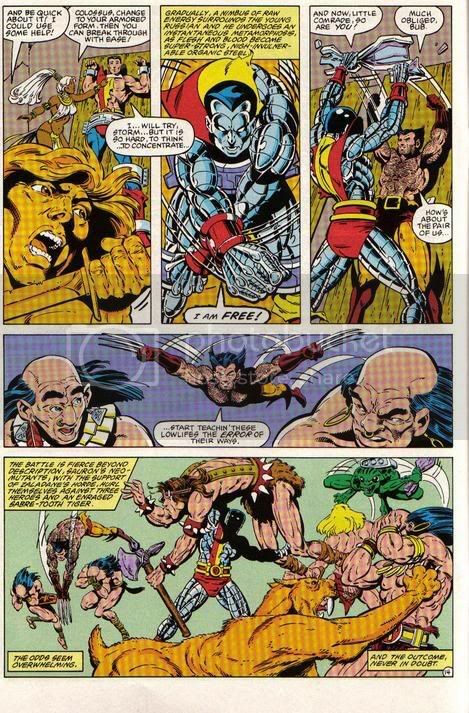 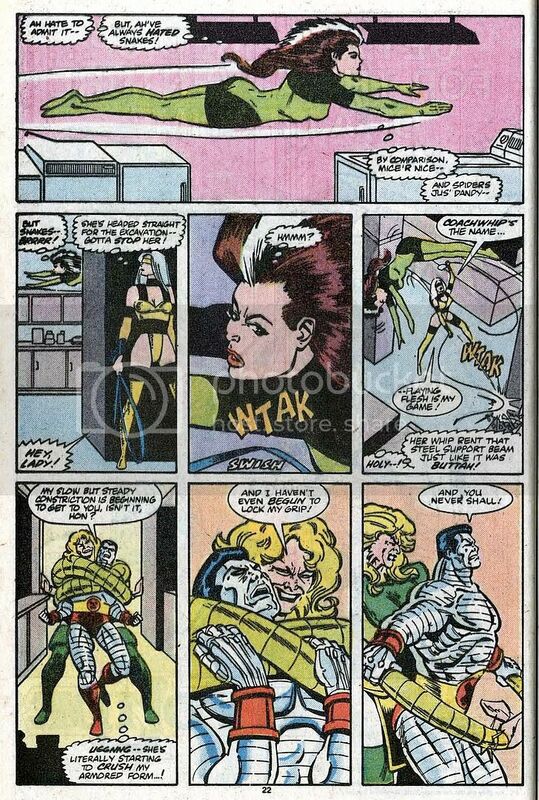 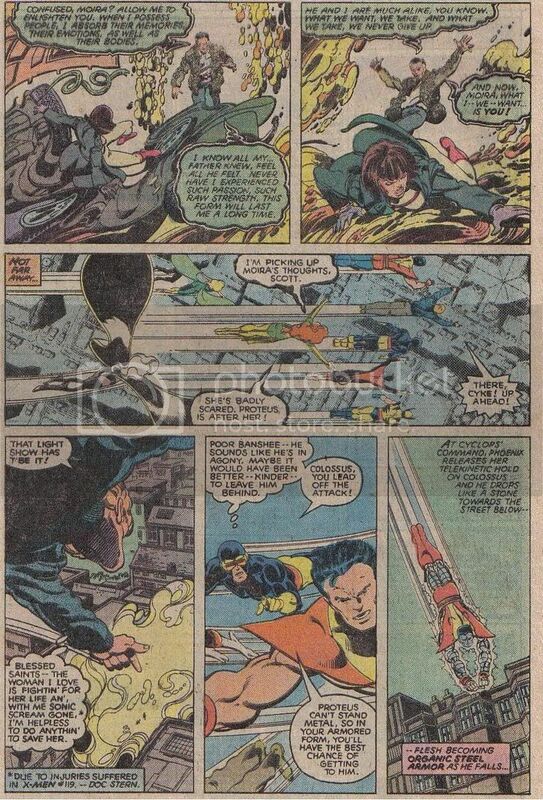 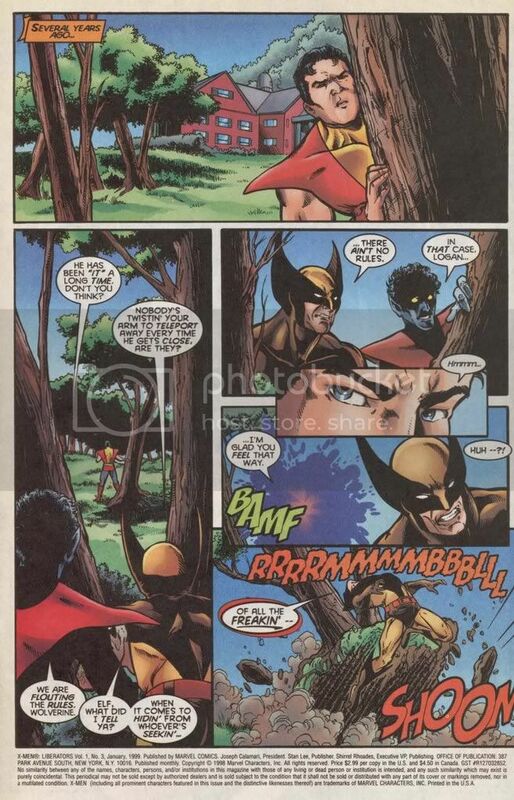 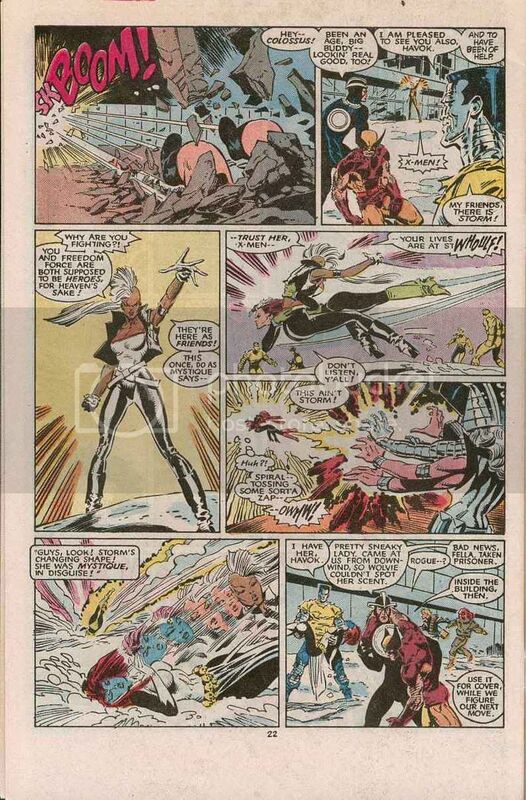 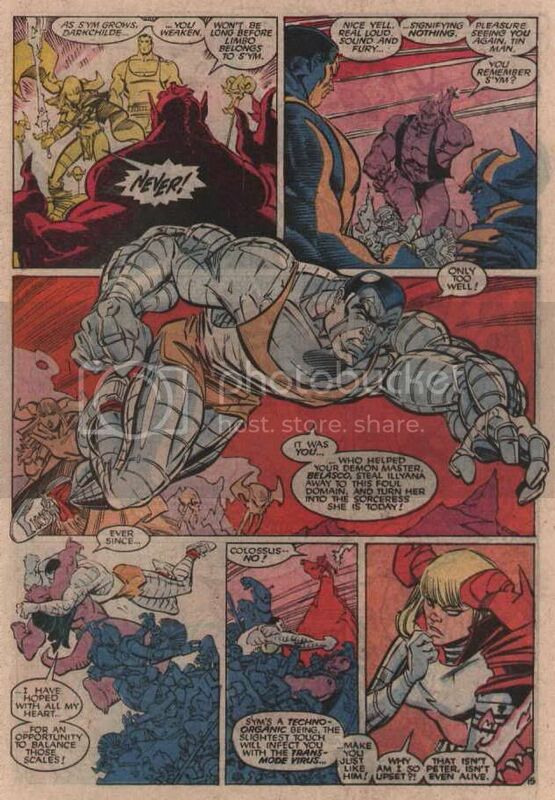 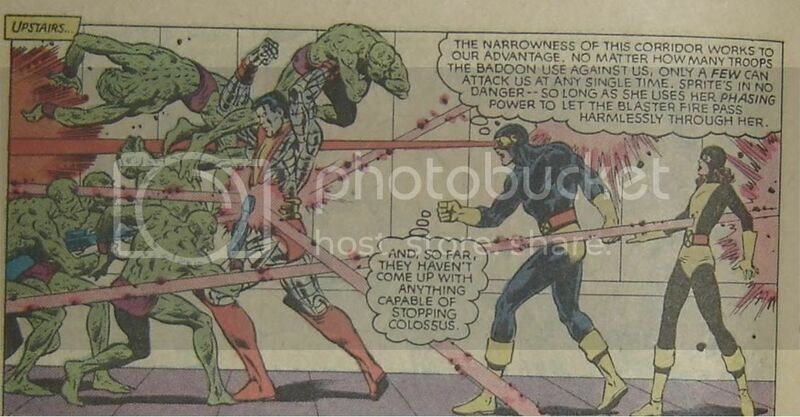 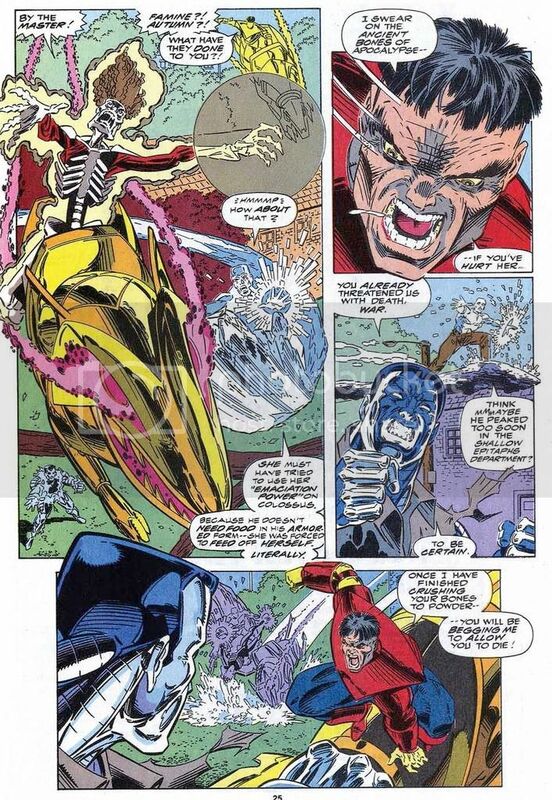 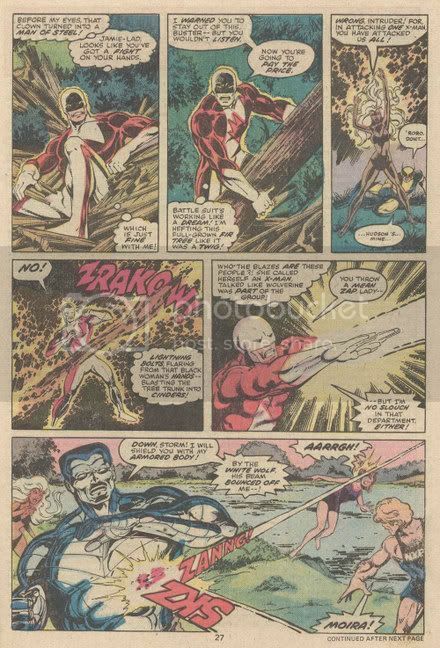 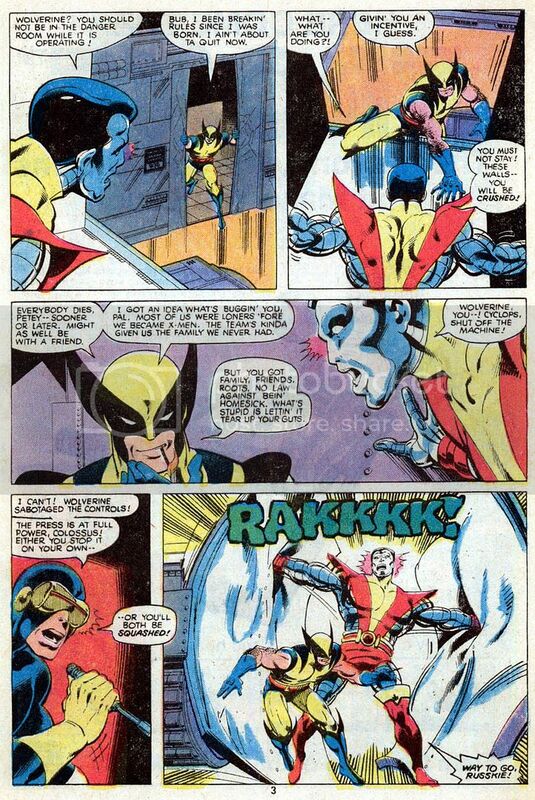 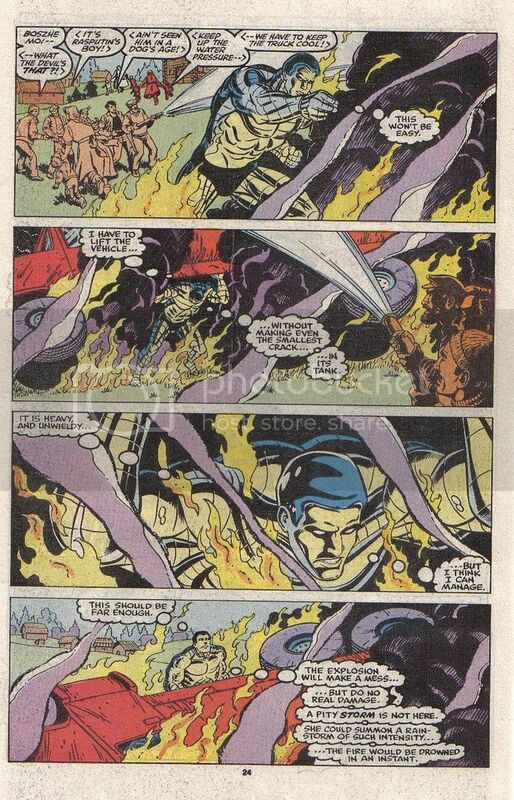 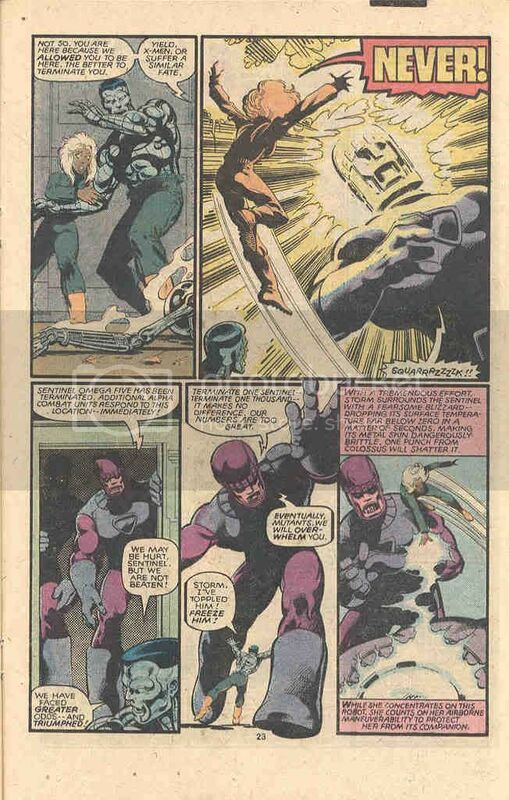 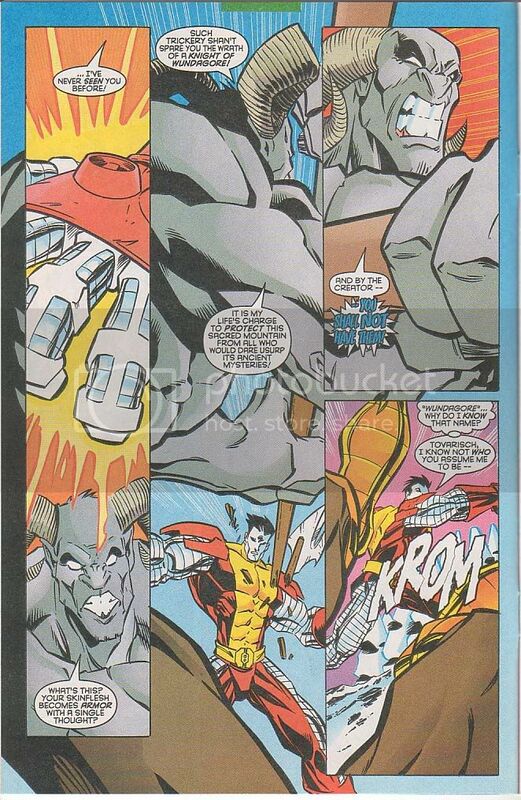 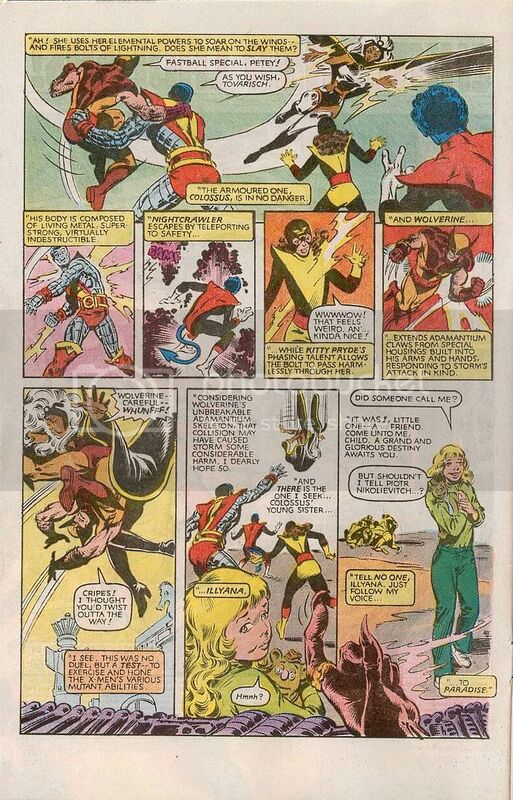 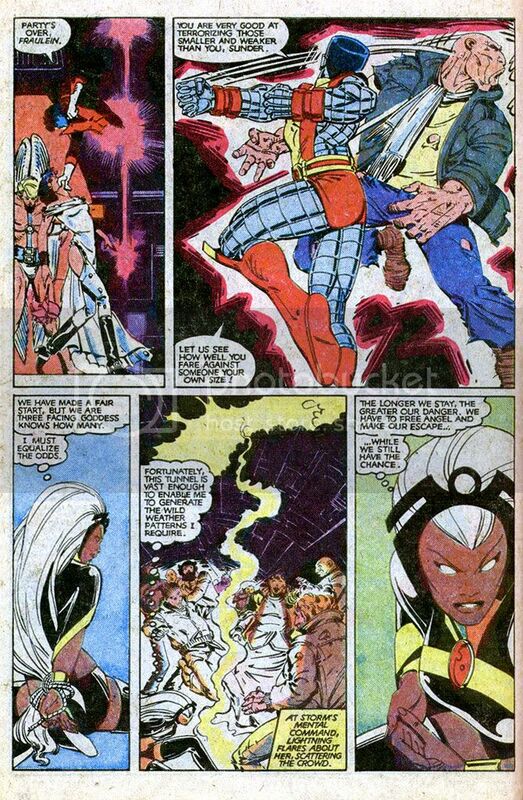 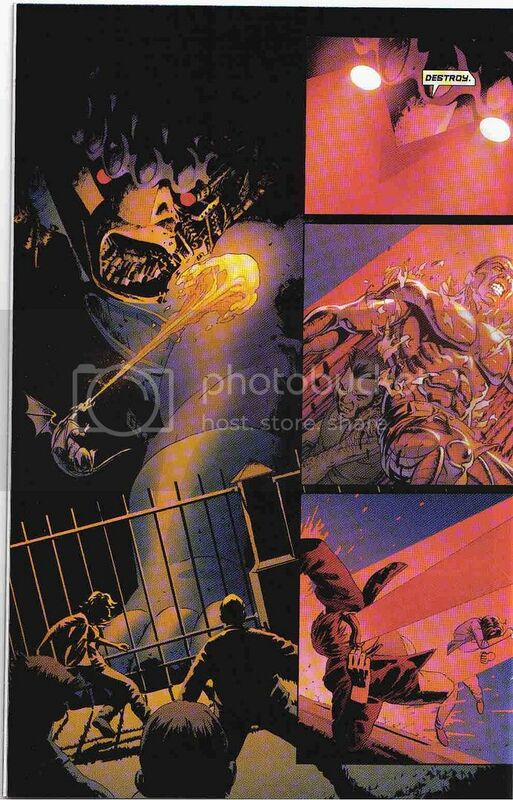 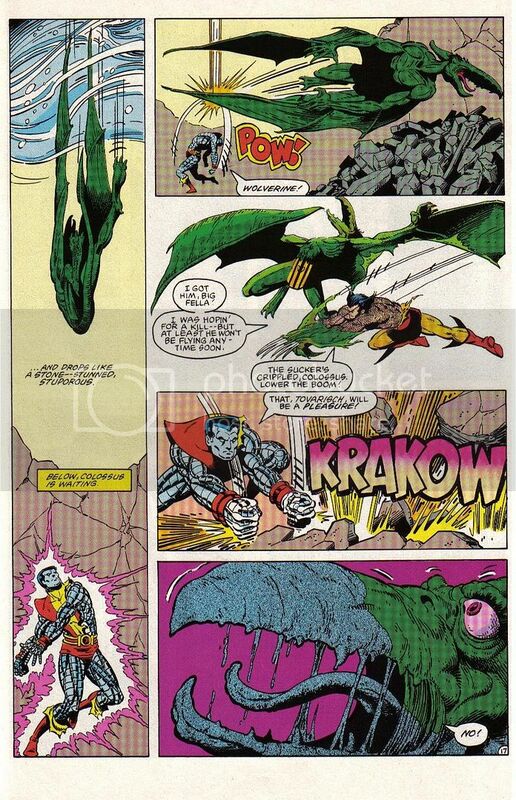 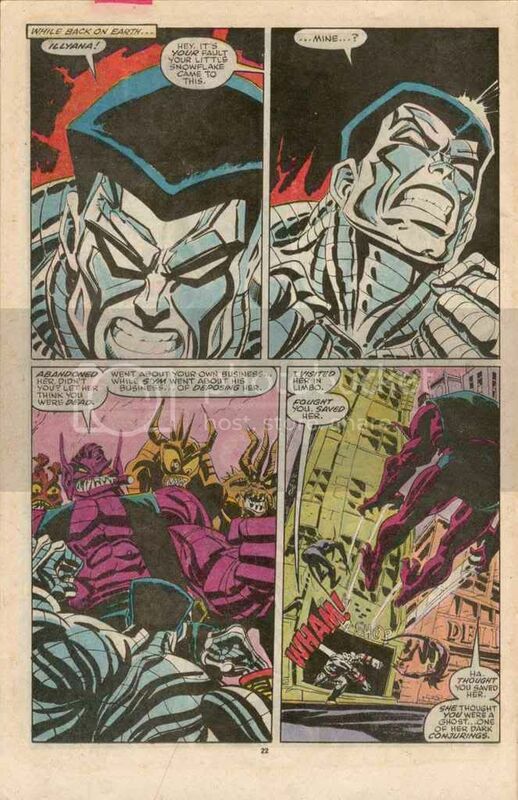 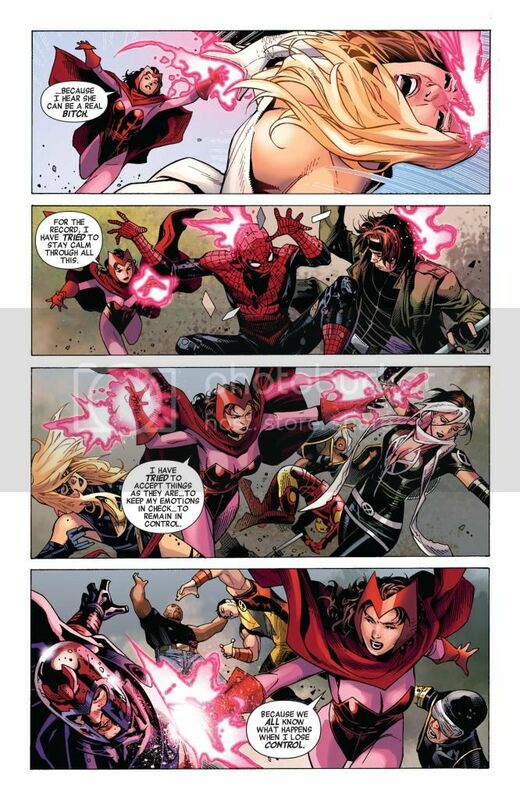 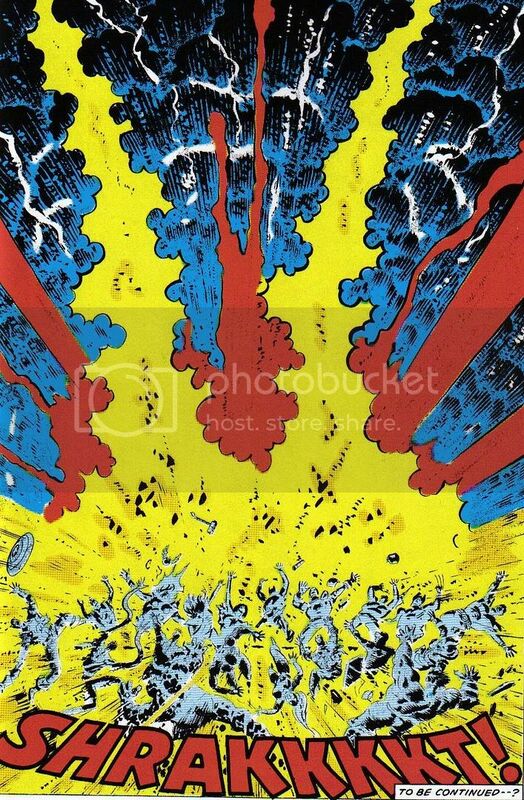 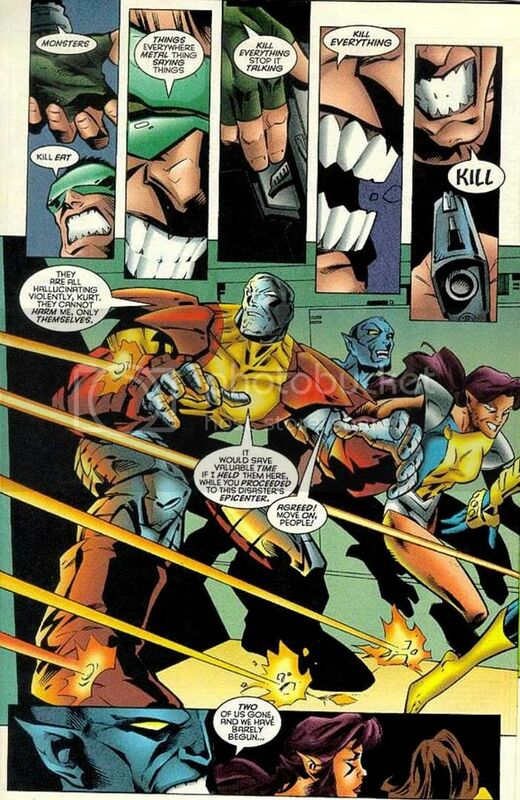 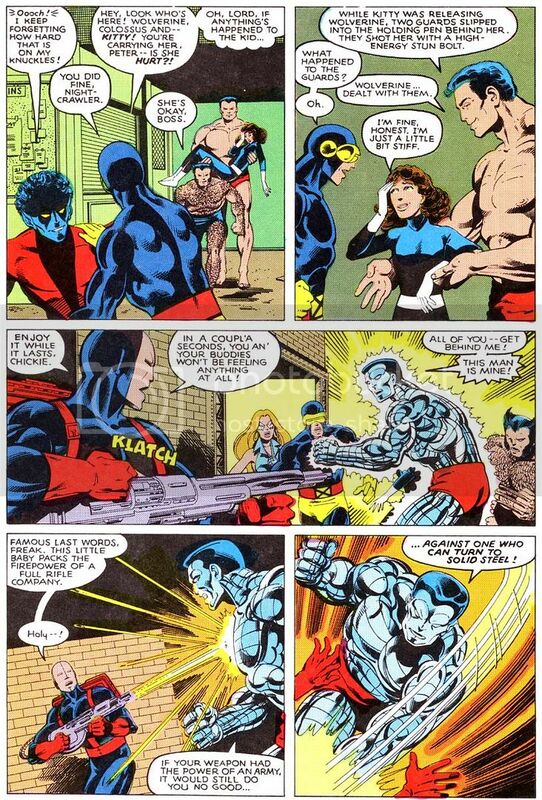 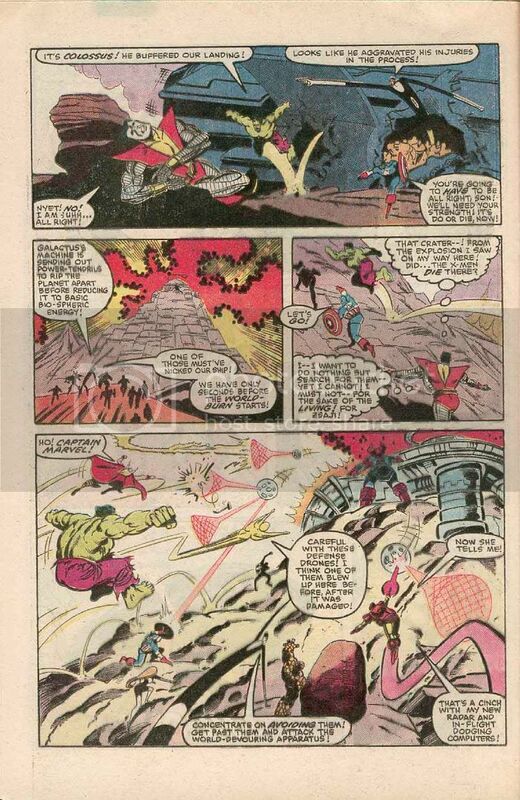 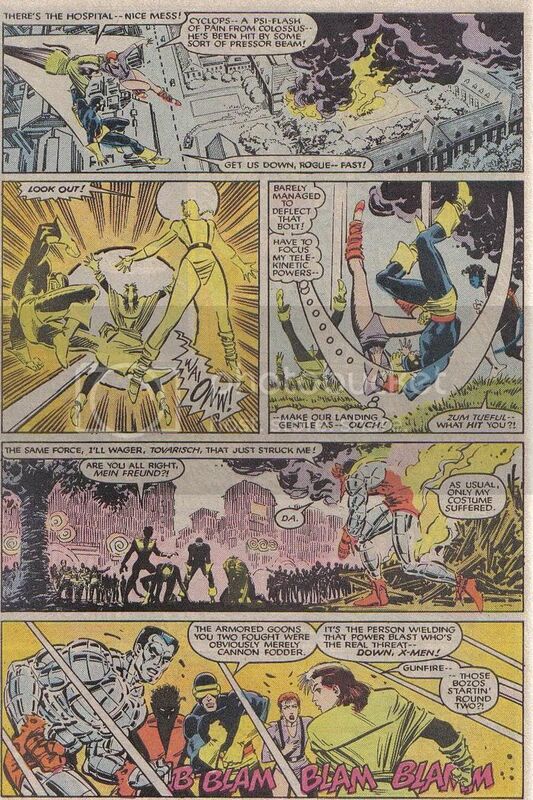 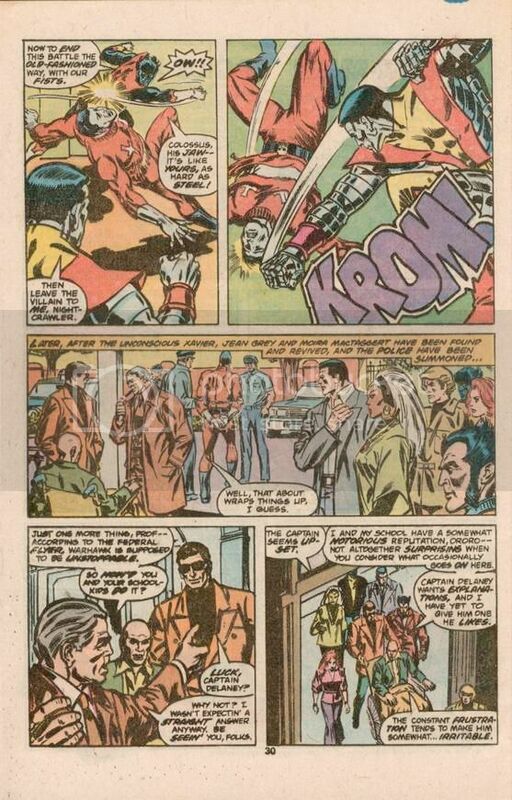 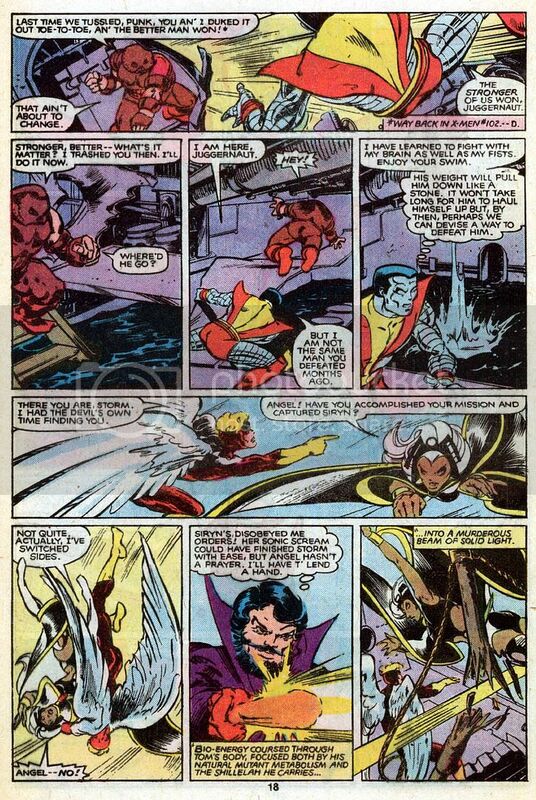 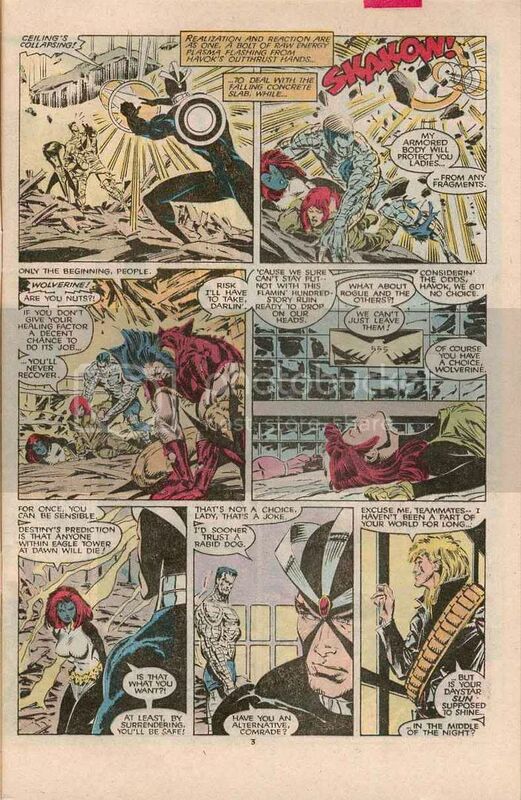 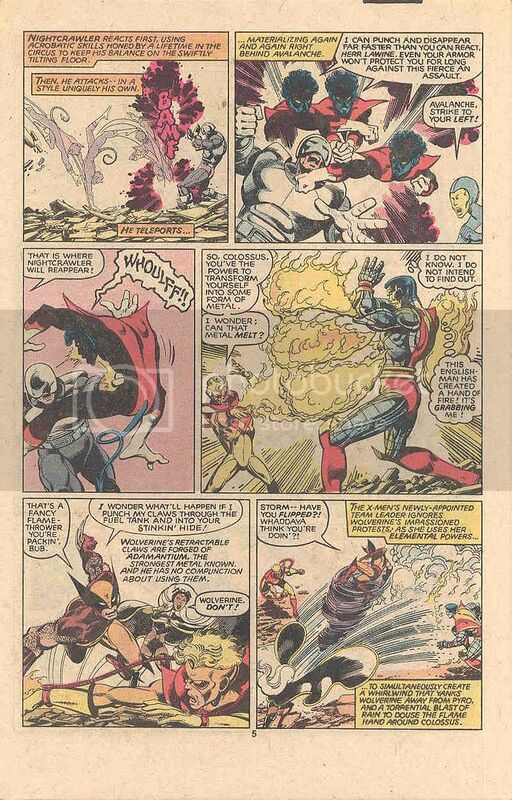 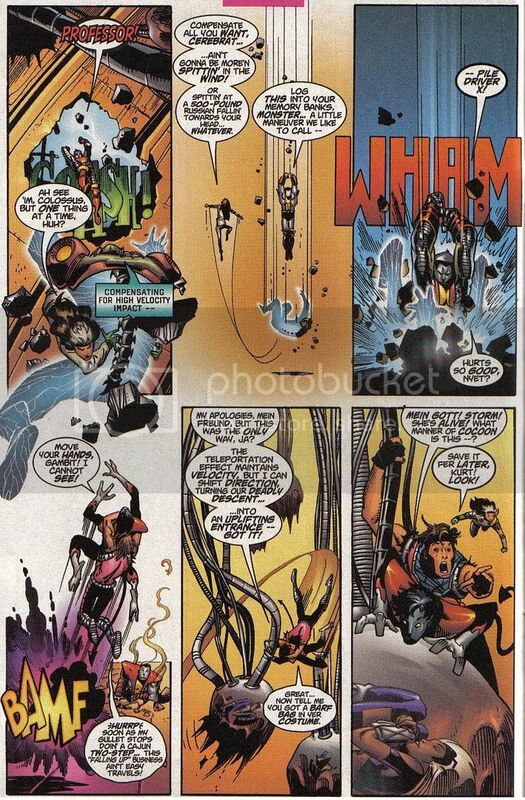 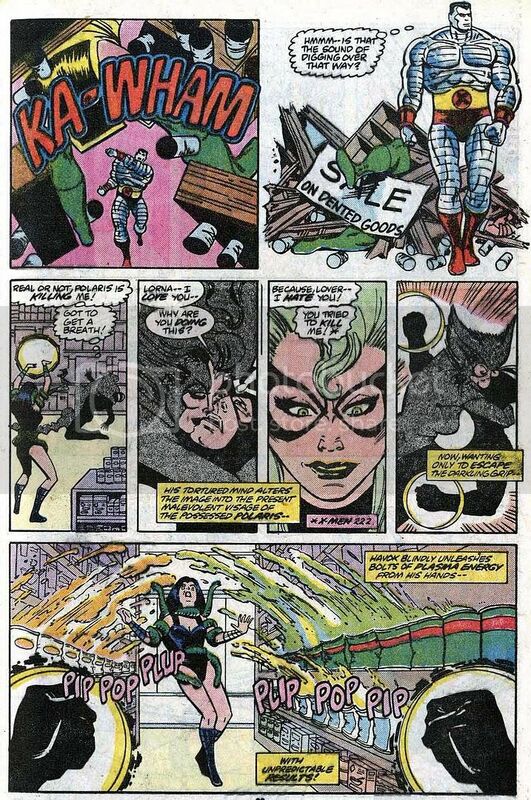 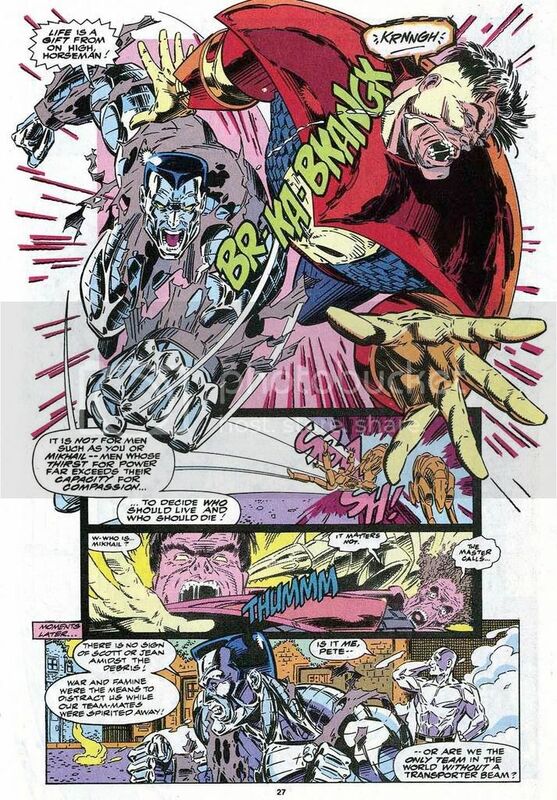 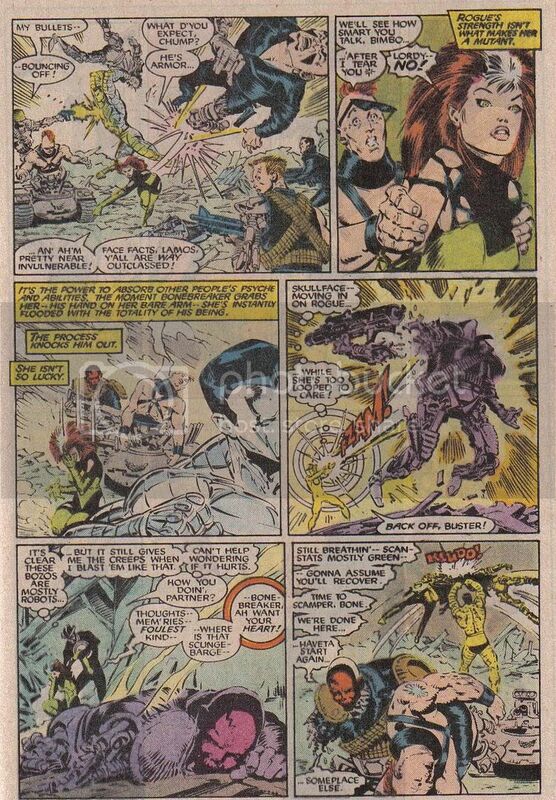 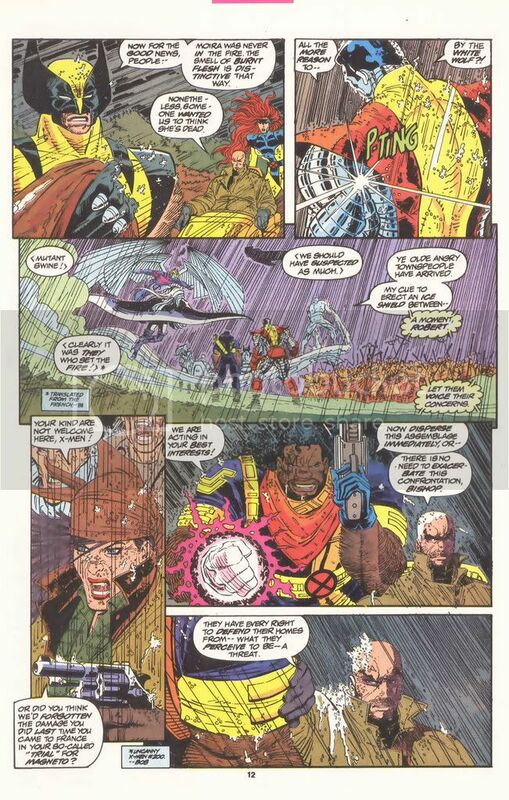 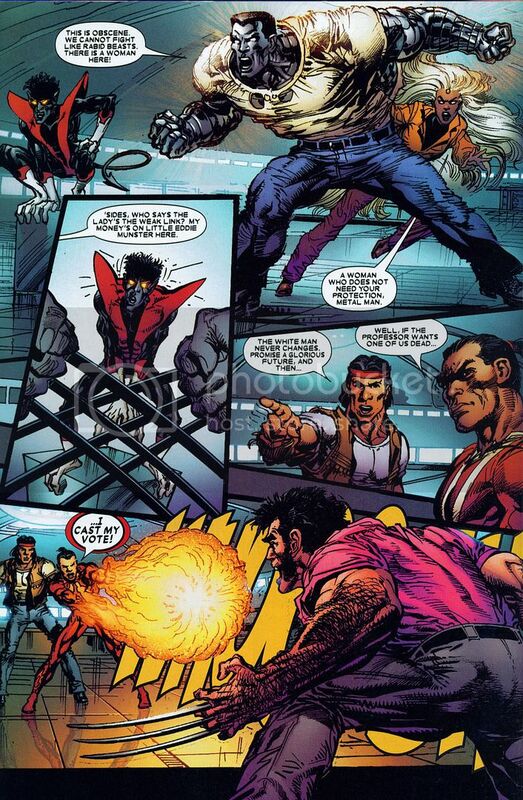 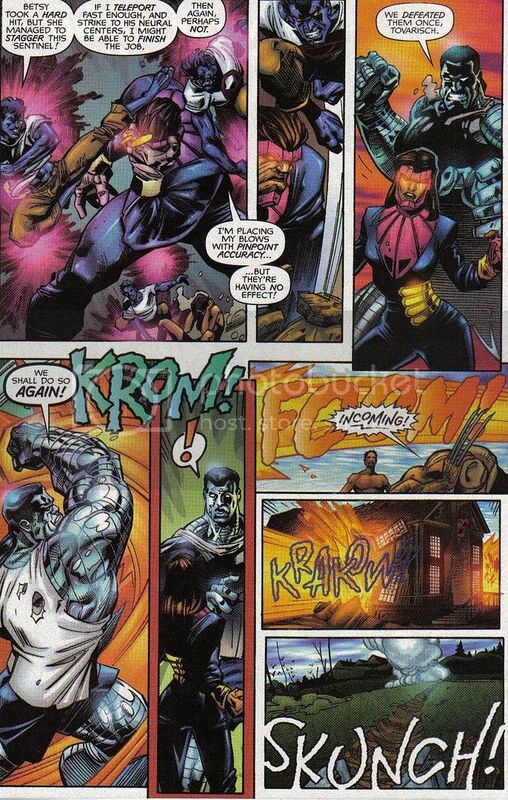 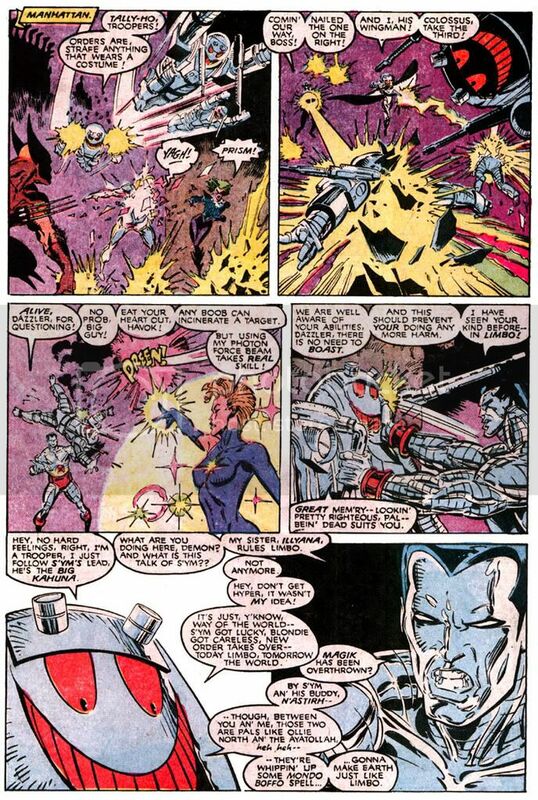 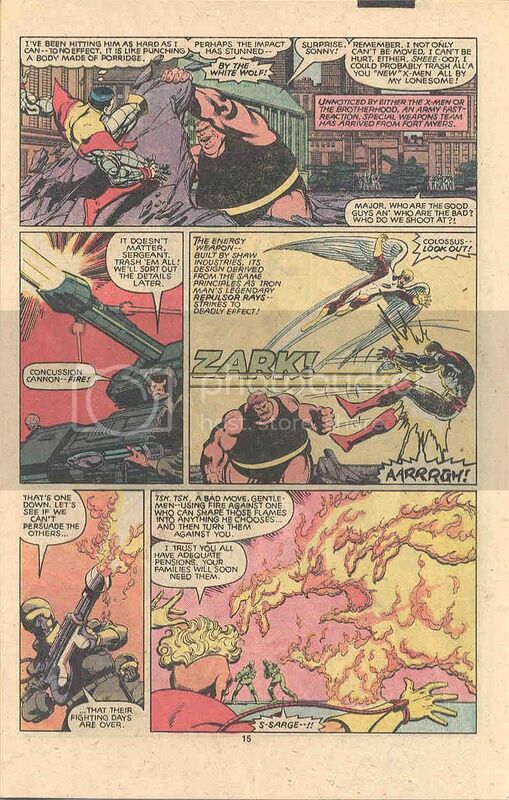 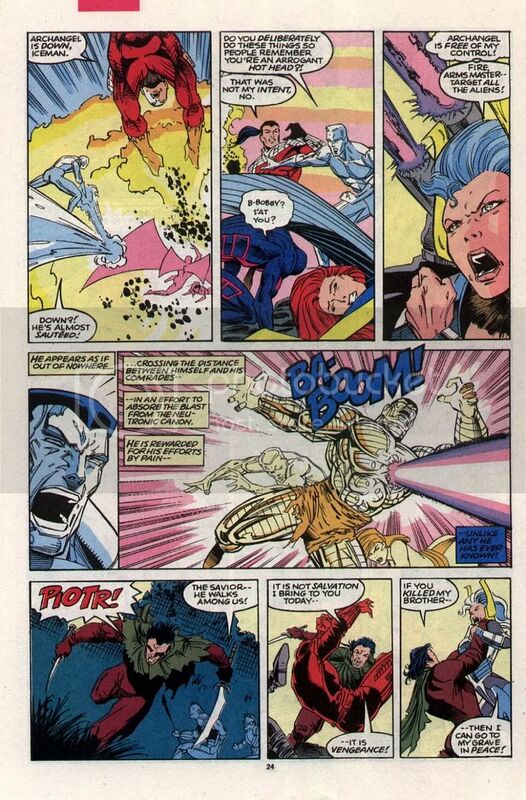 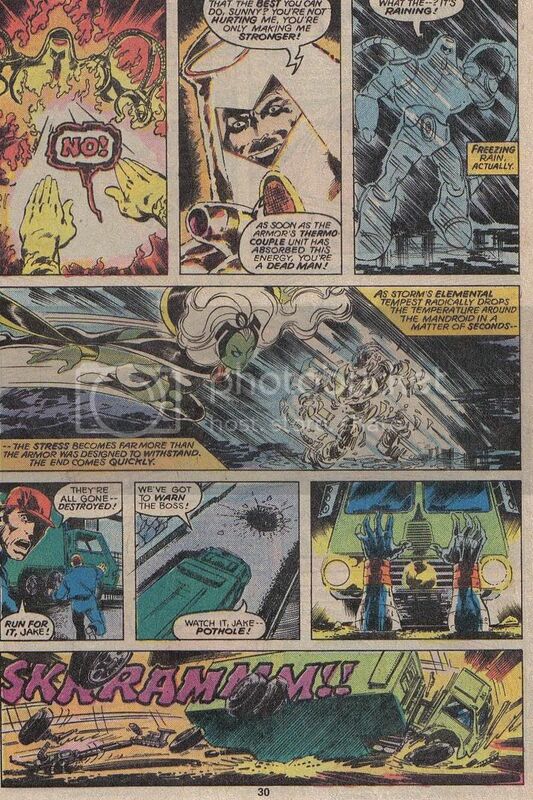 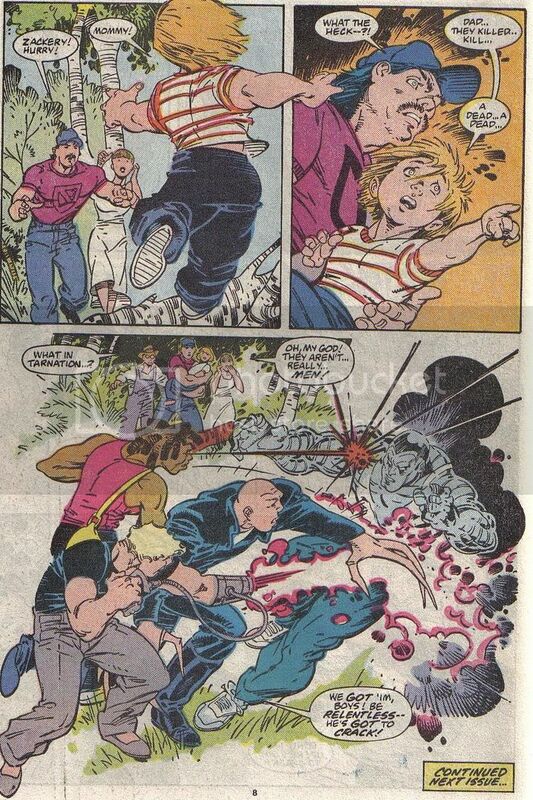 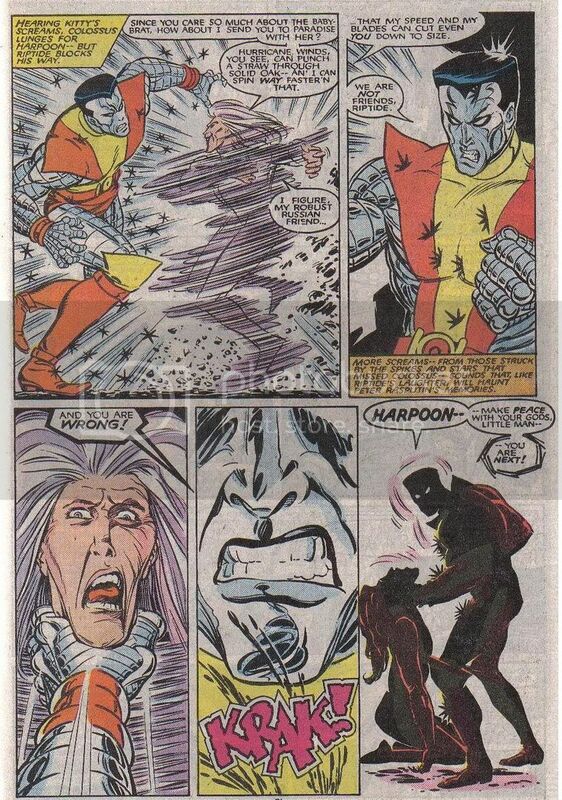 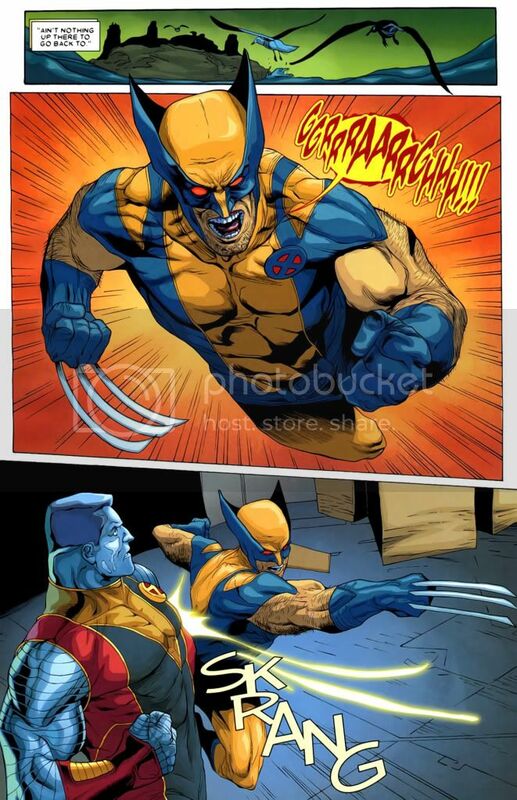 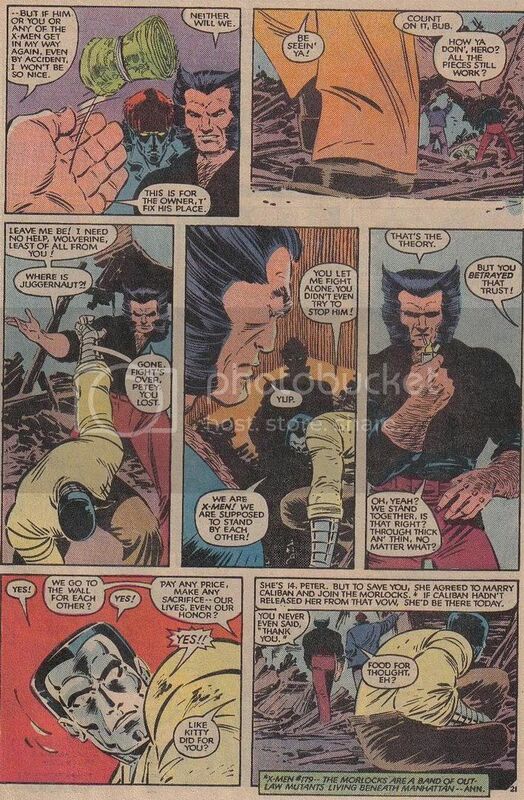 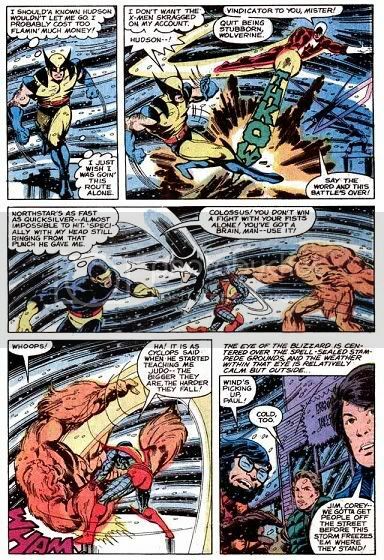 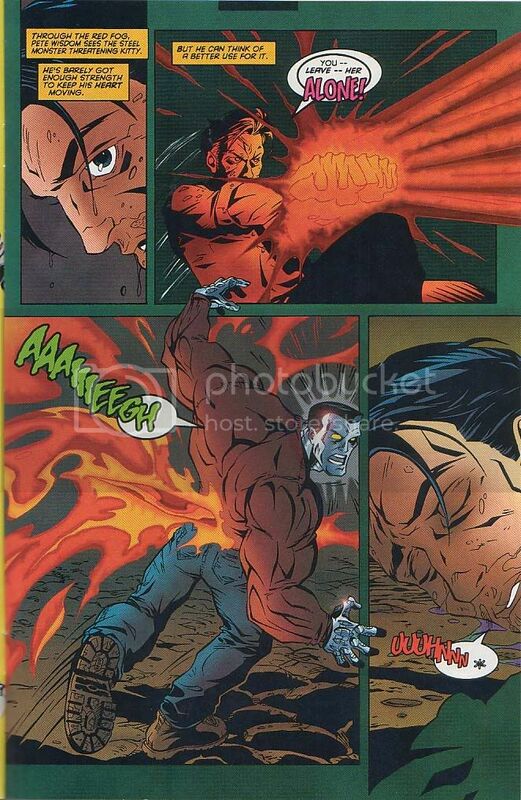 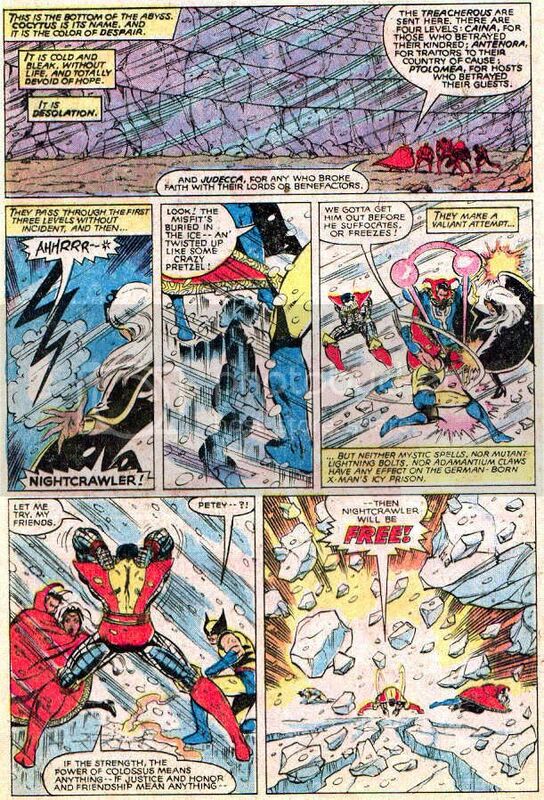 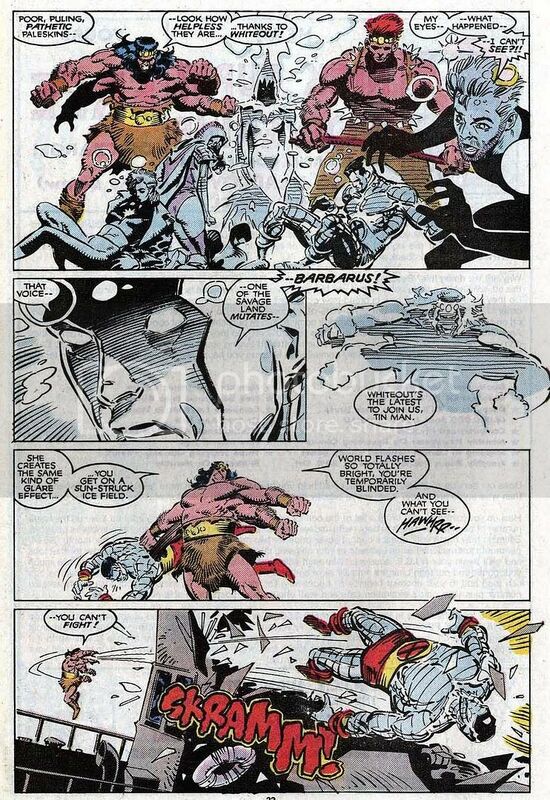 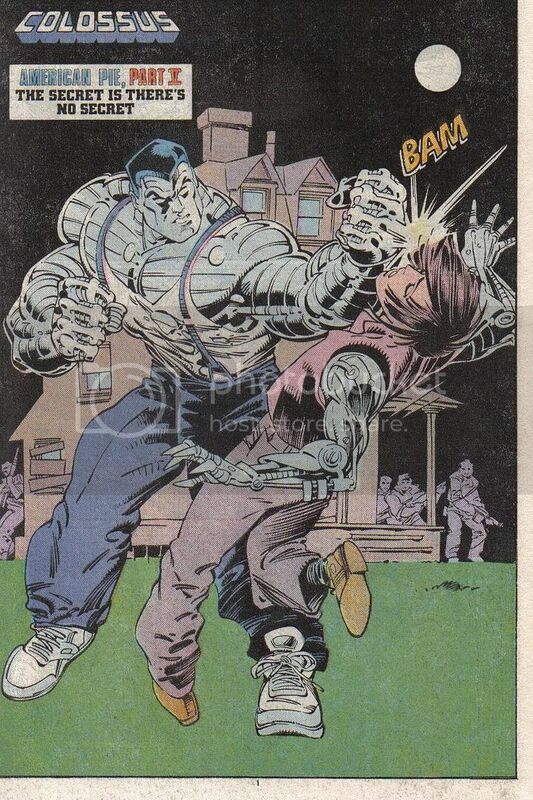 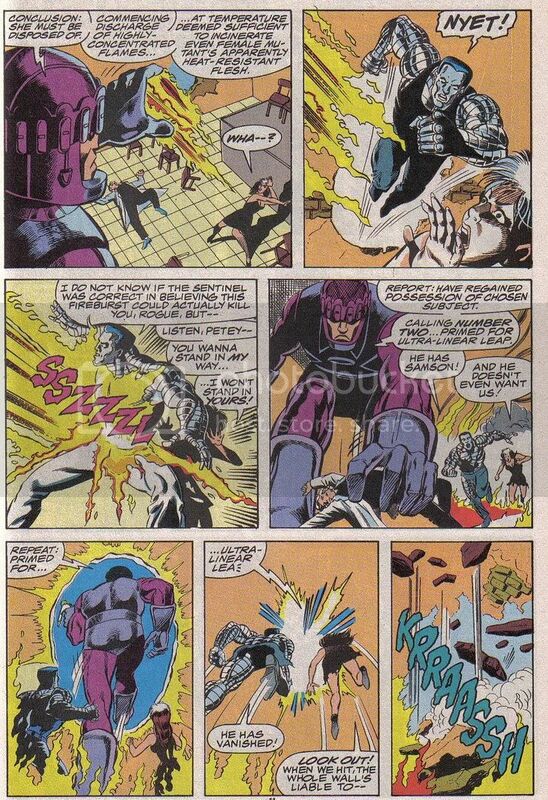 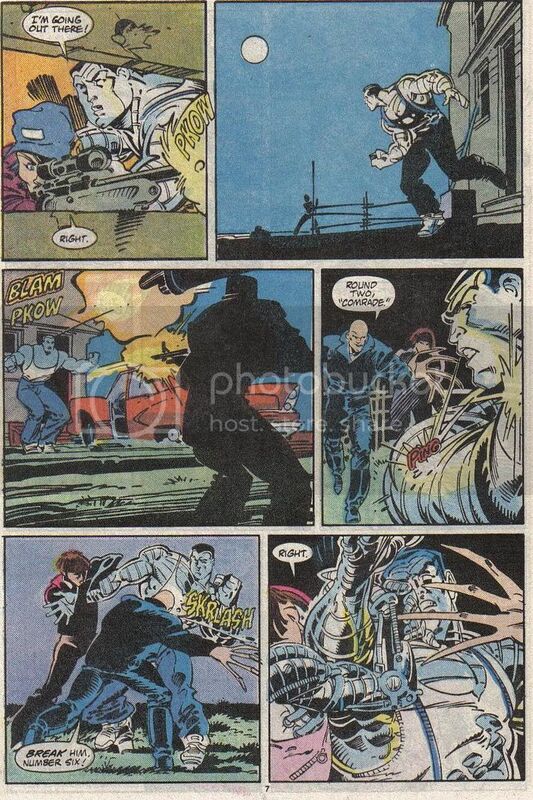 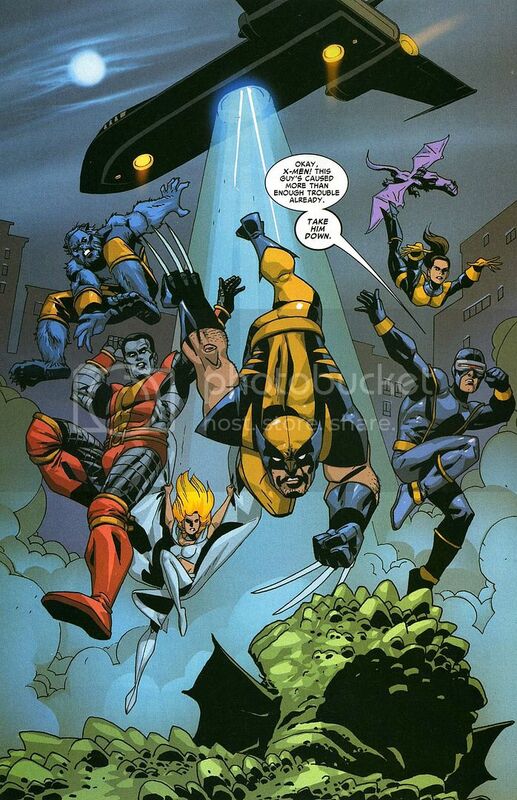 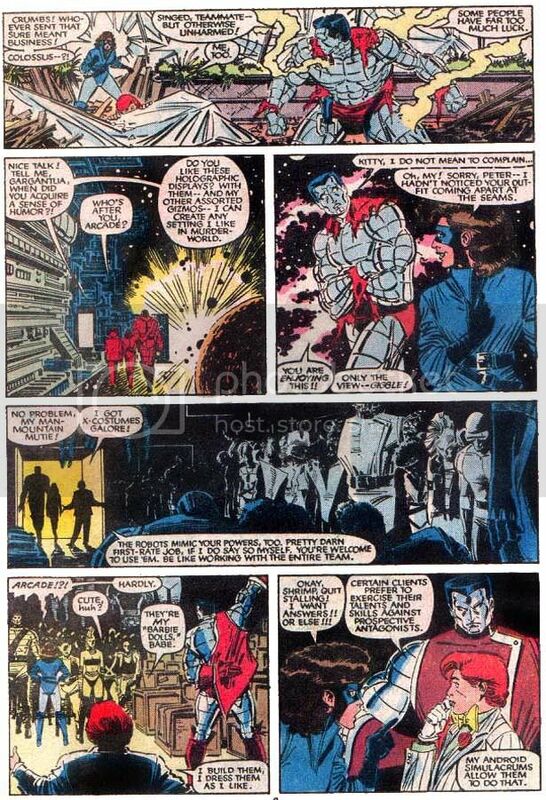 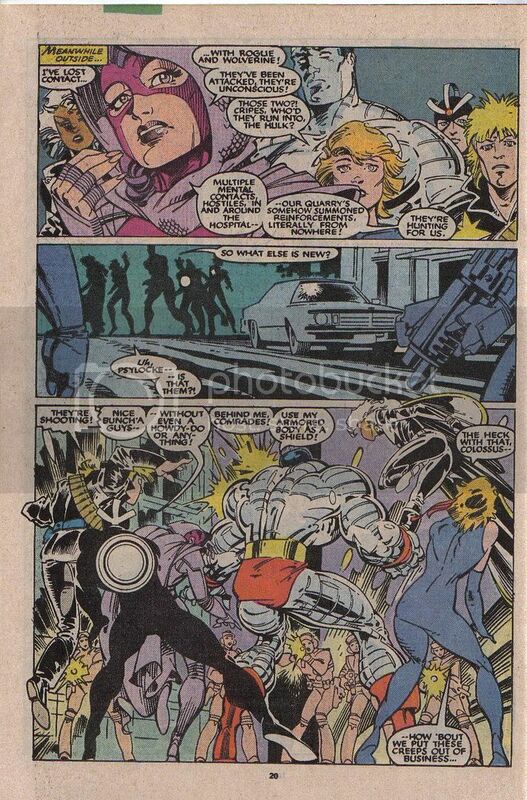 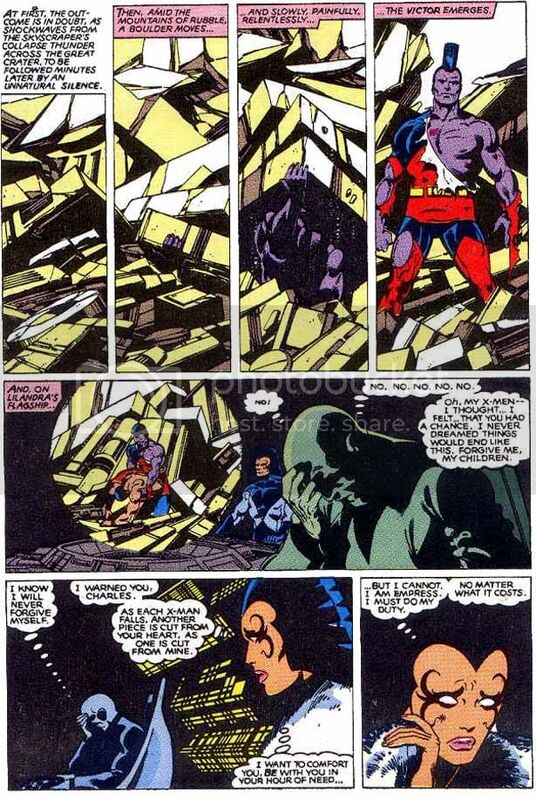 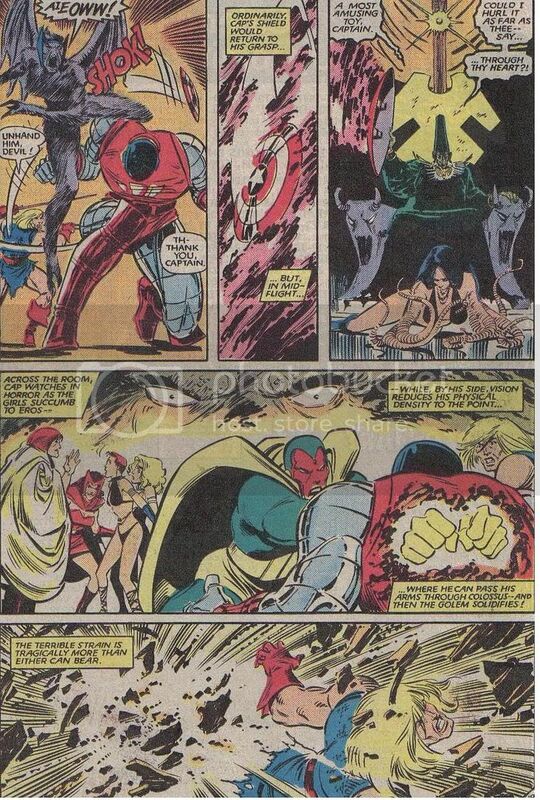 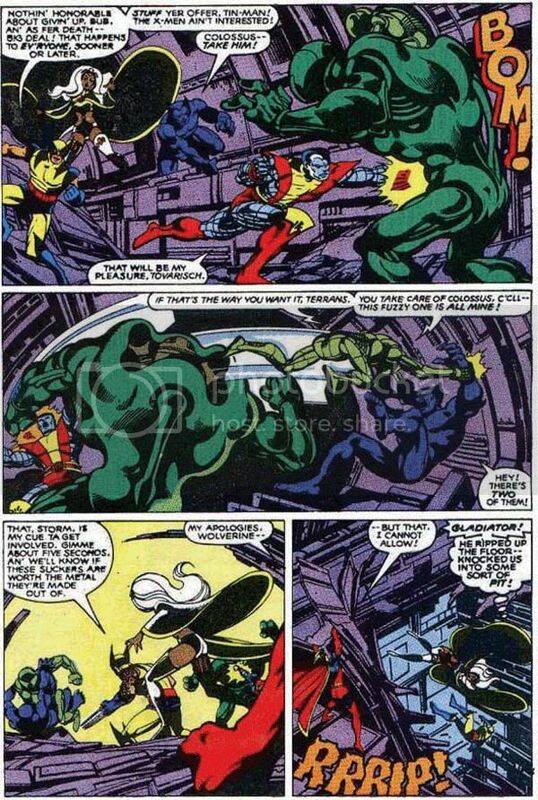 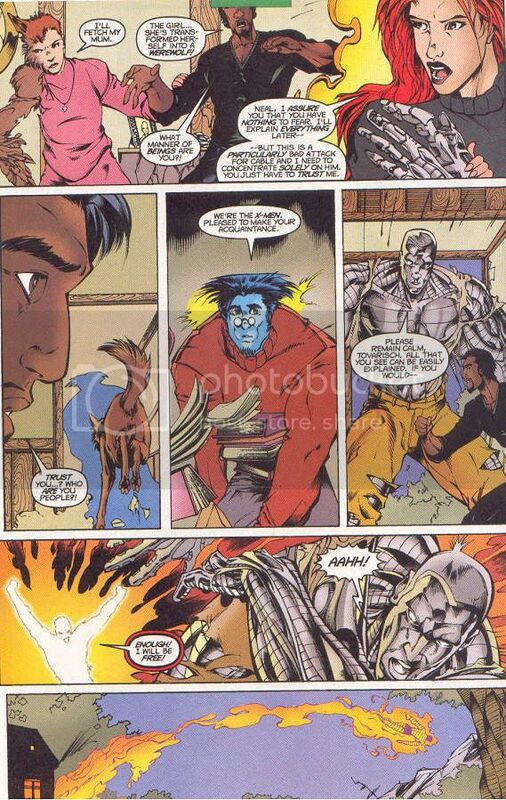 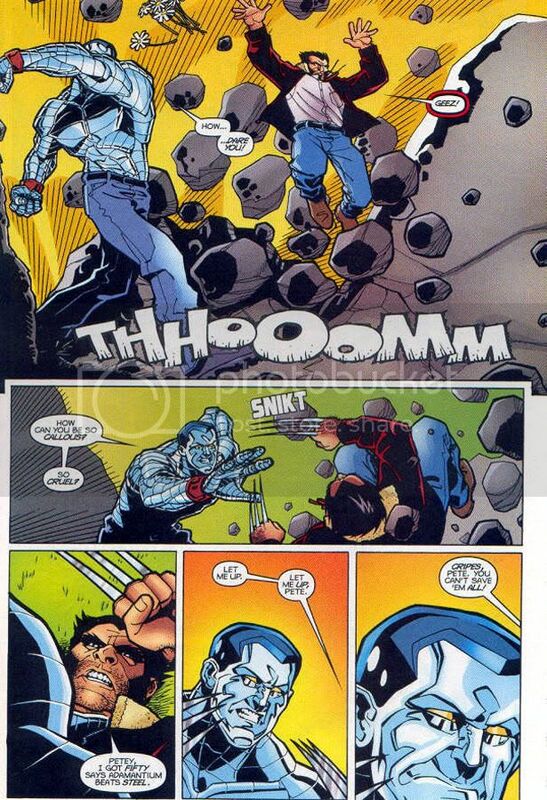 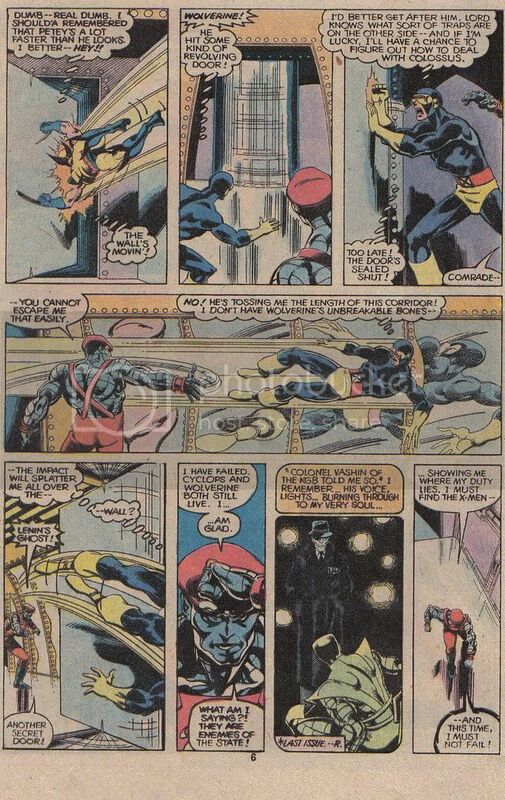 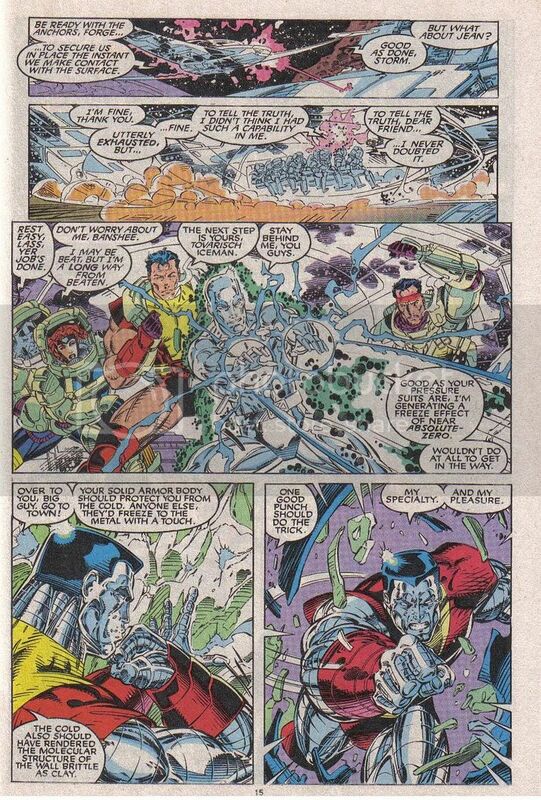 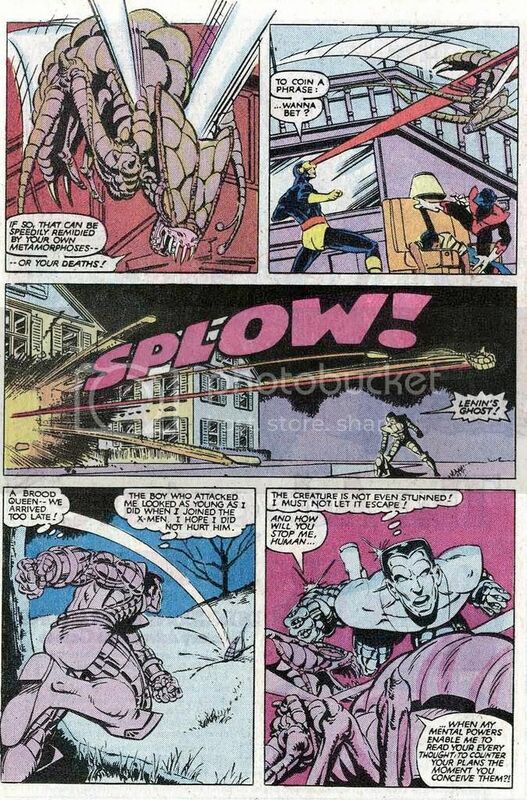 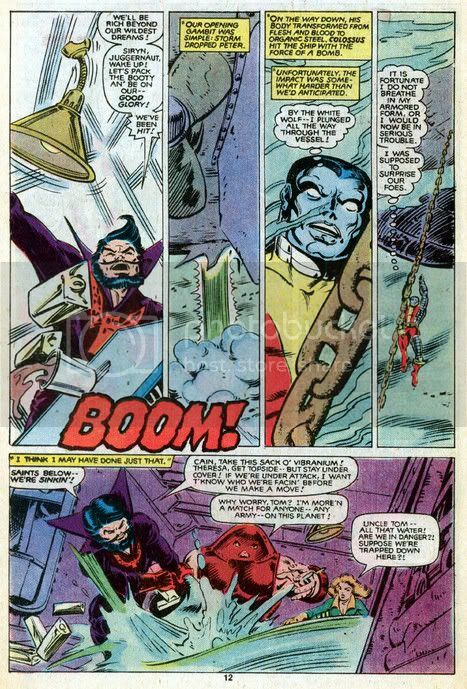 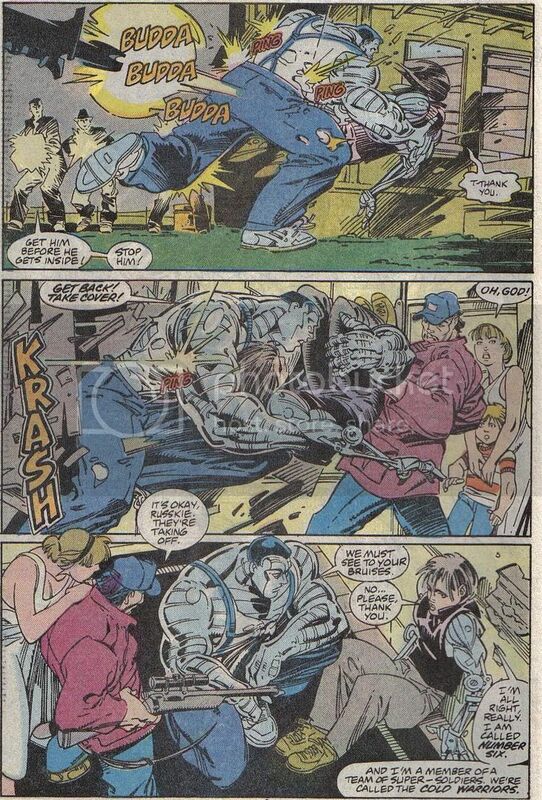 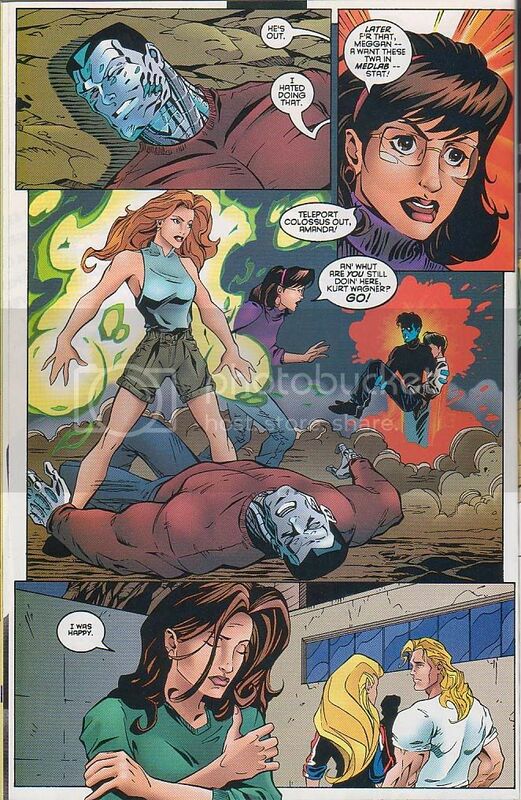 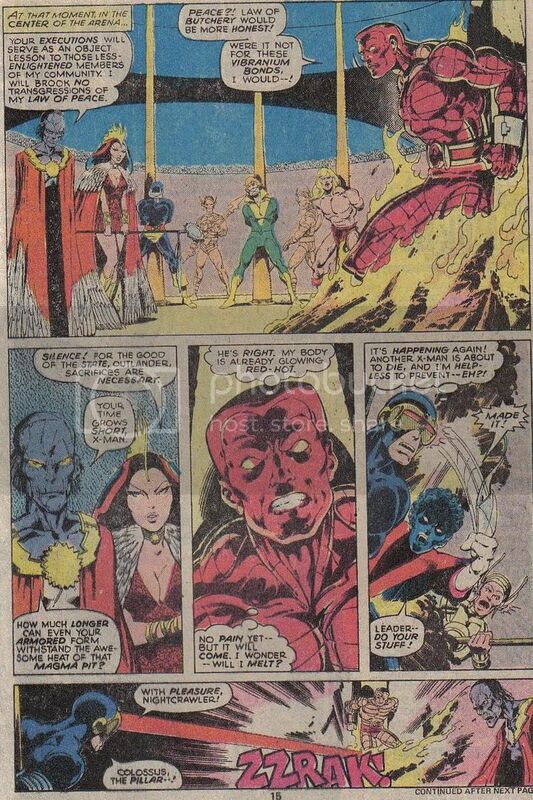 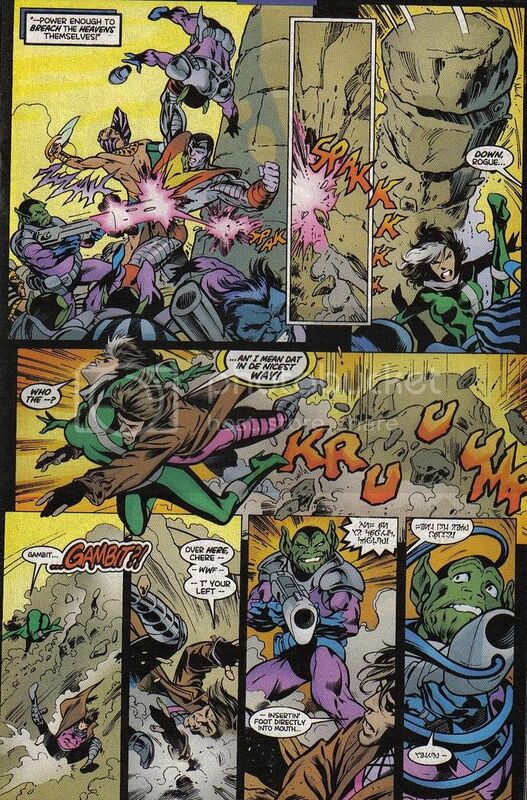 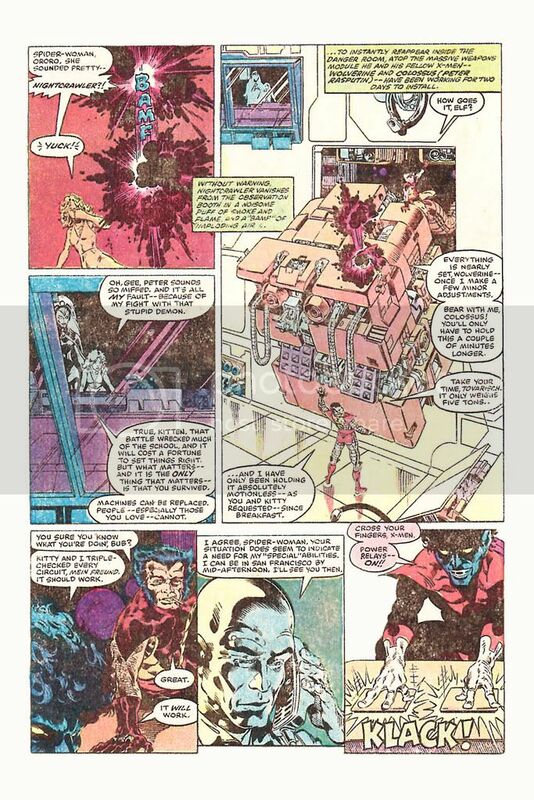 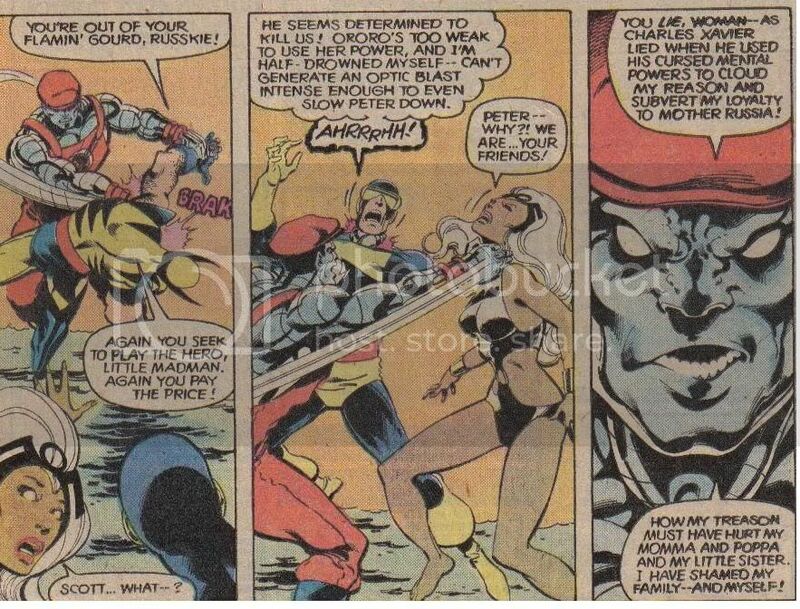 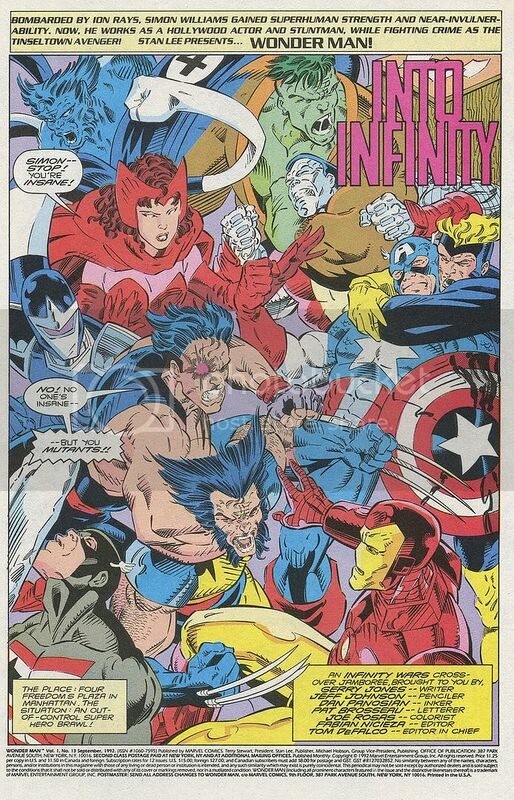 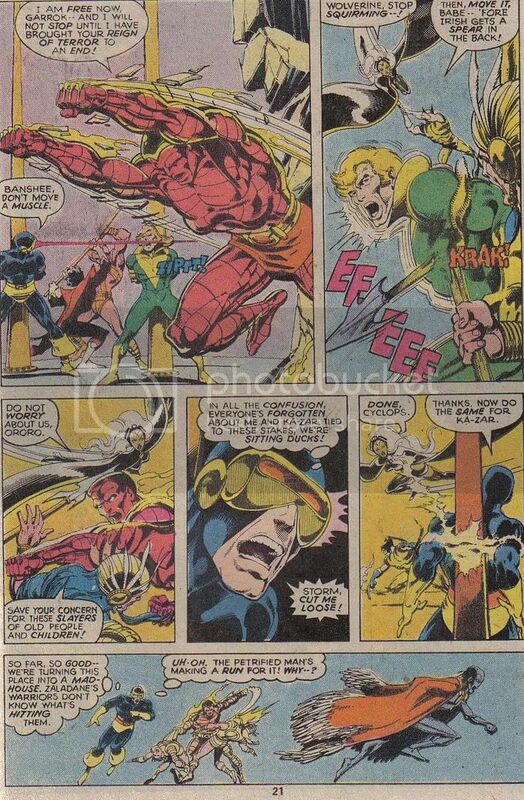 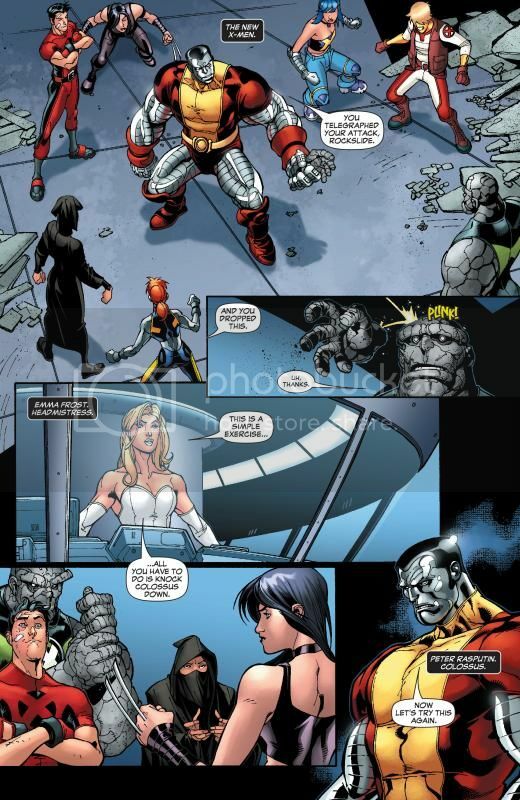 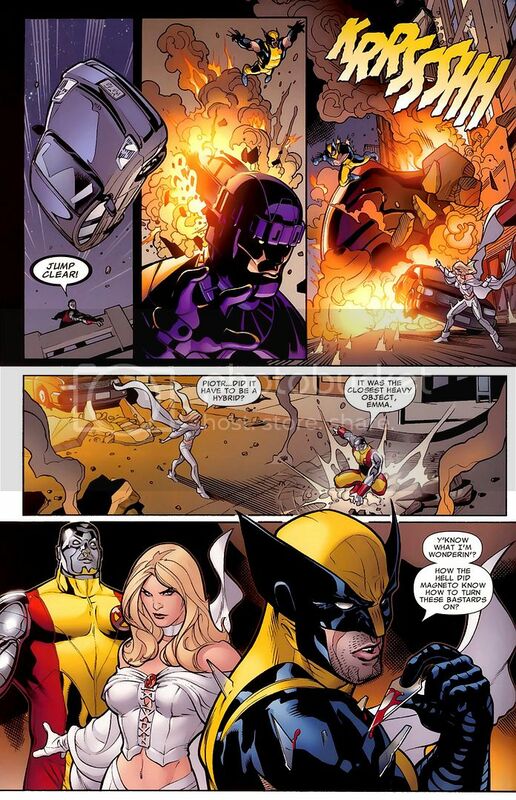 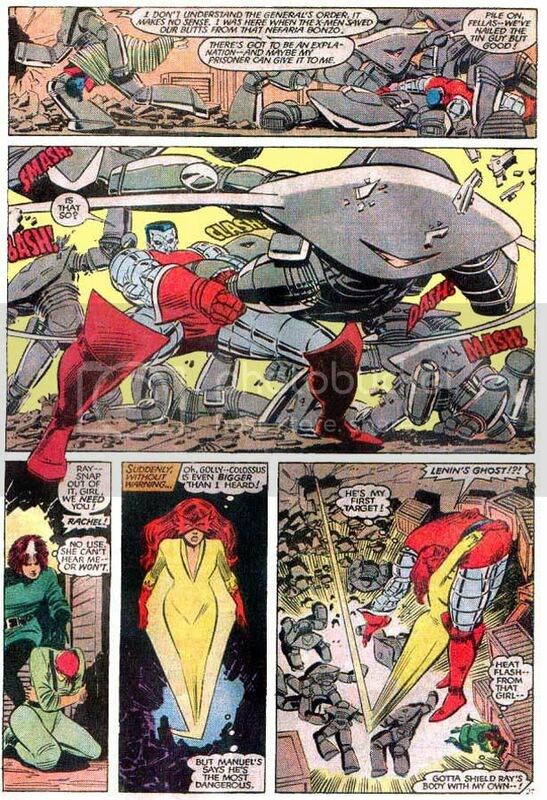 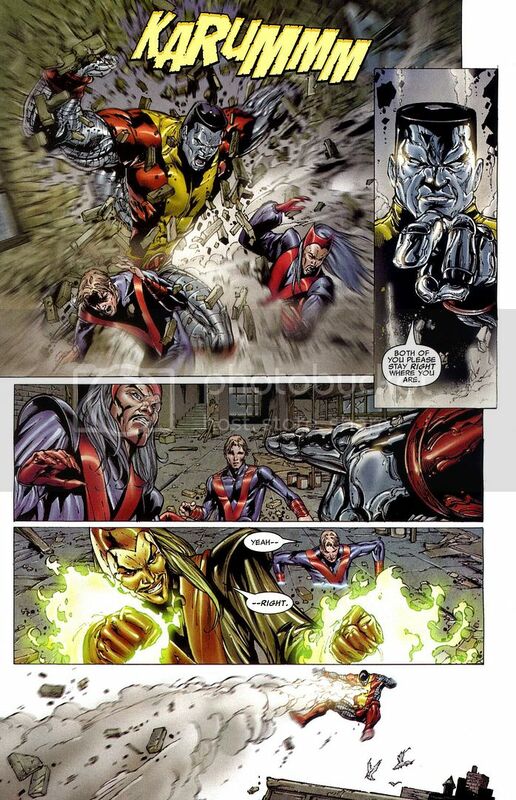 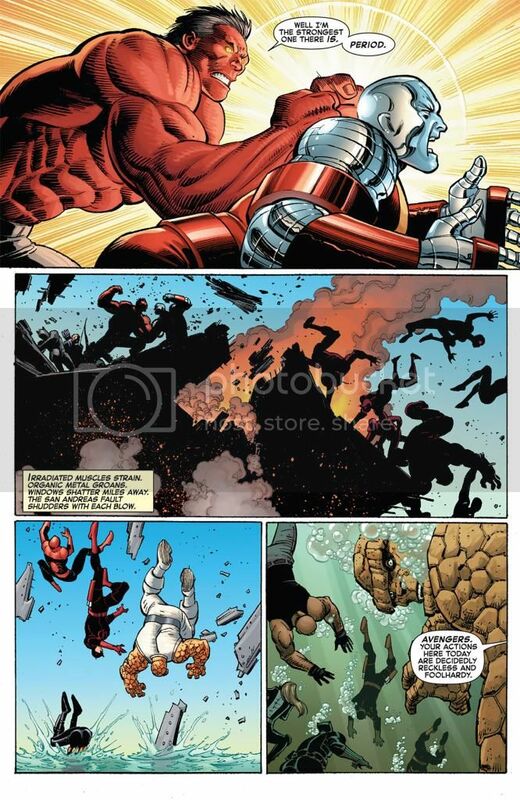 Colossus vs. Dr. Ock & the Wrecking Crew. 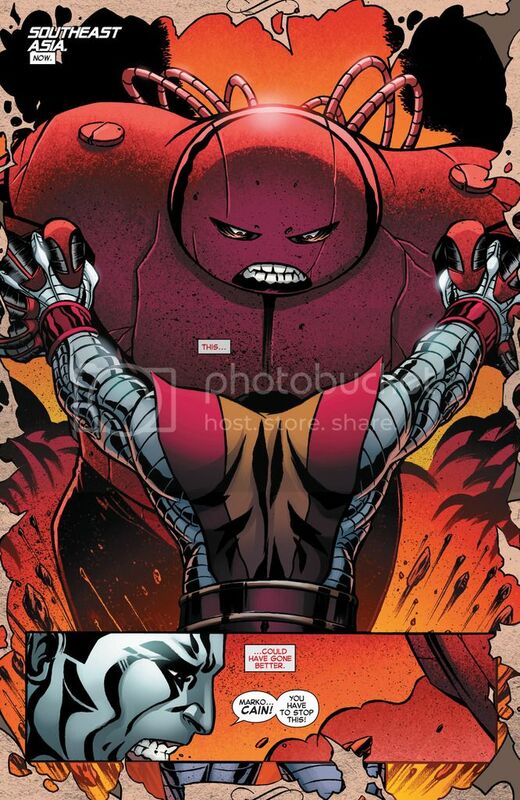 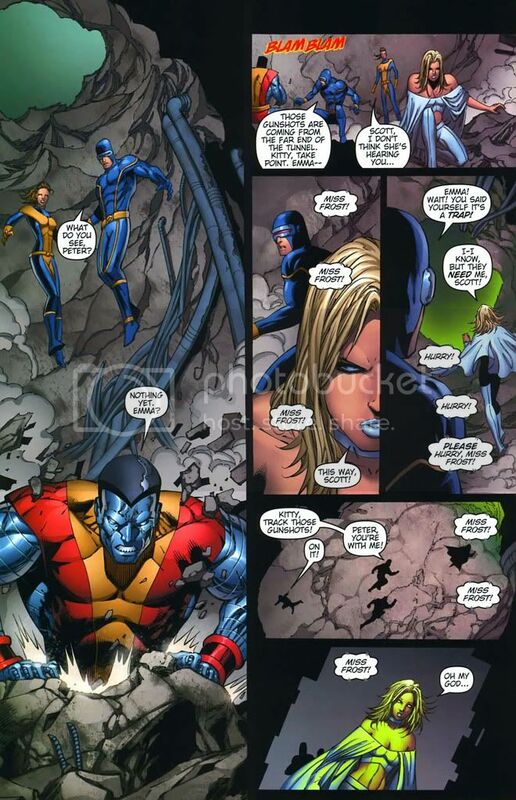 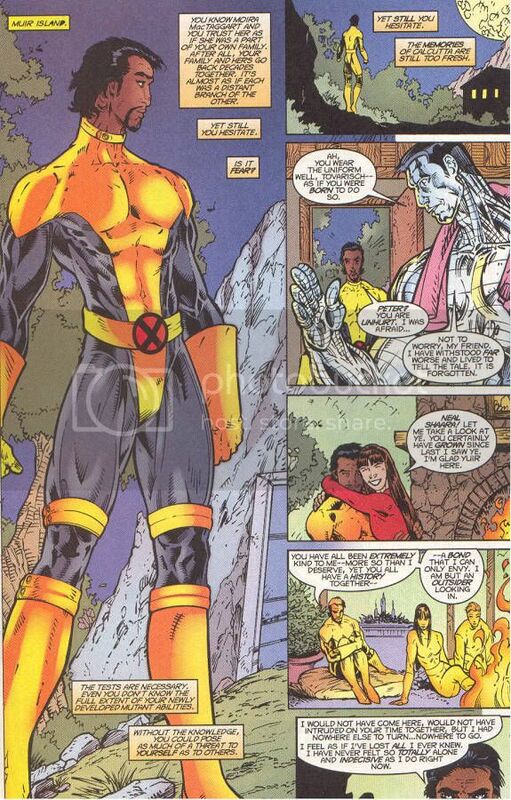 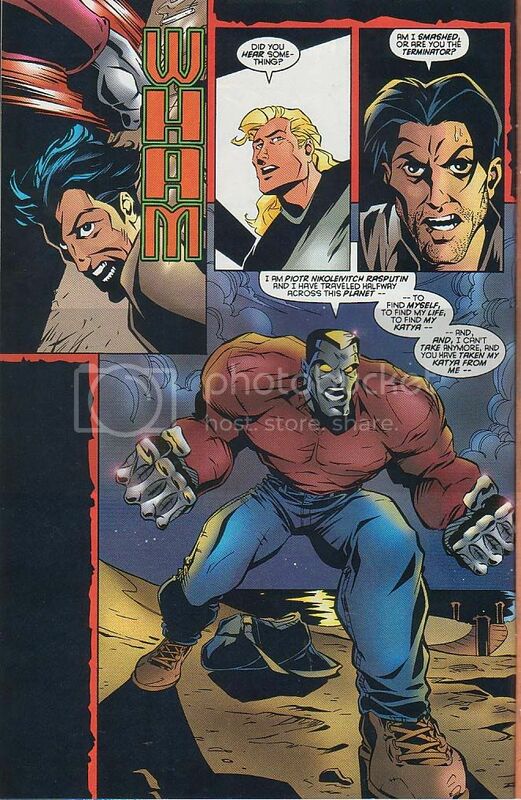 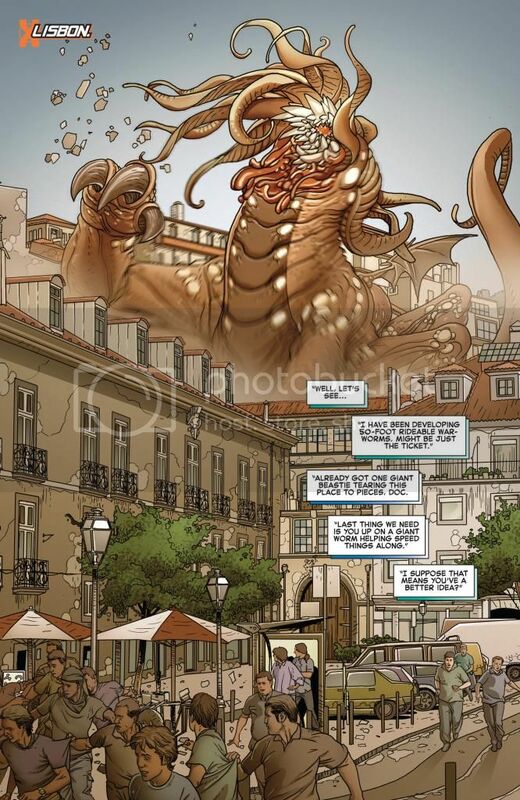 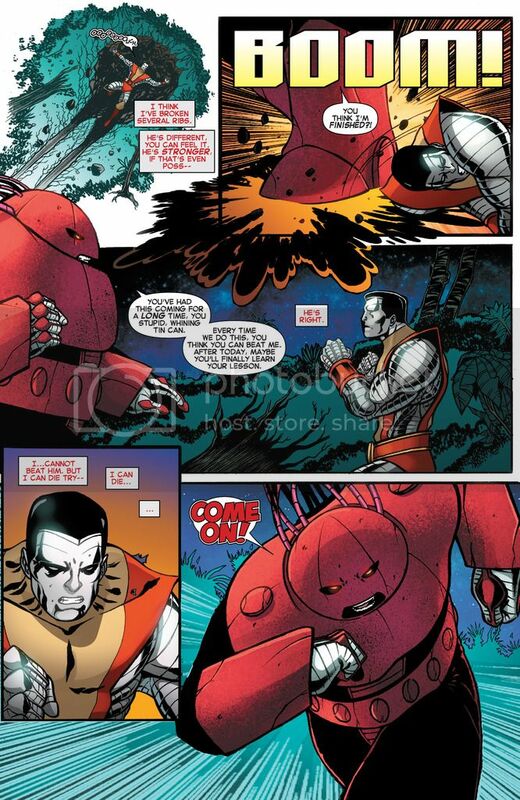 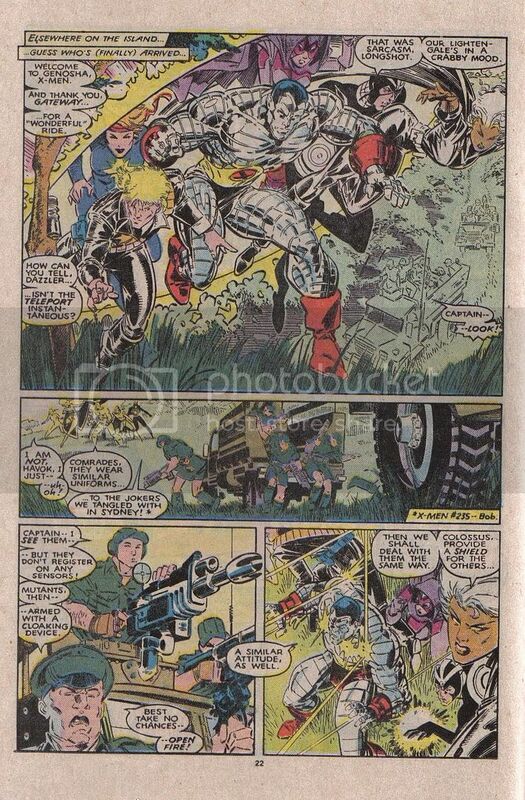 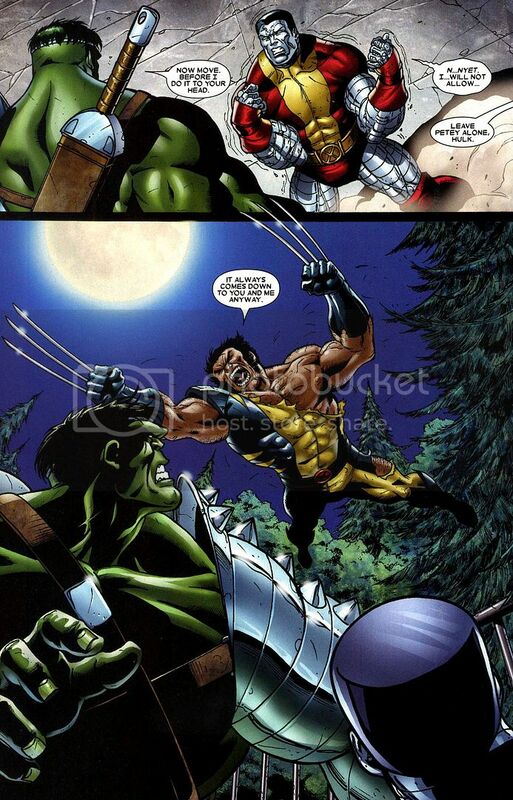 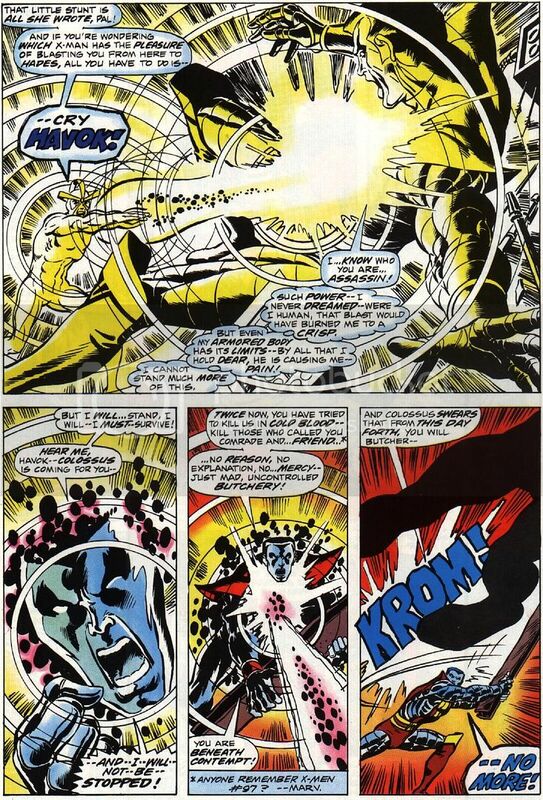 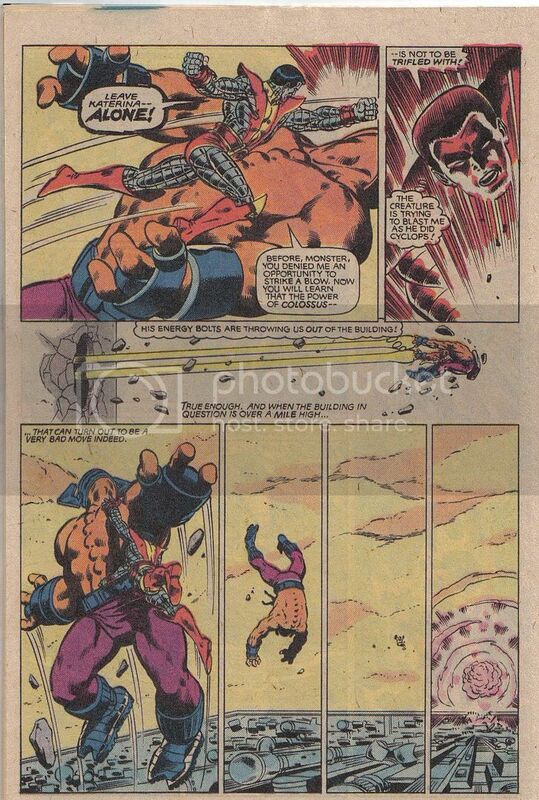 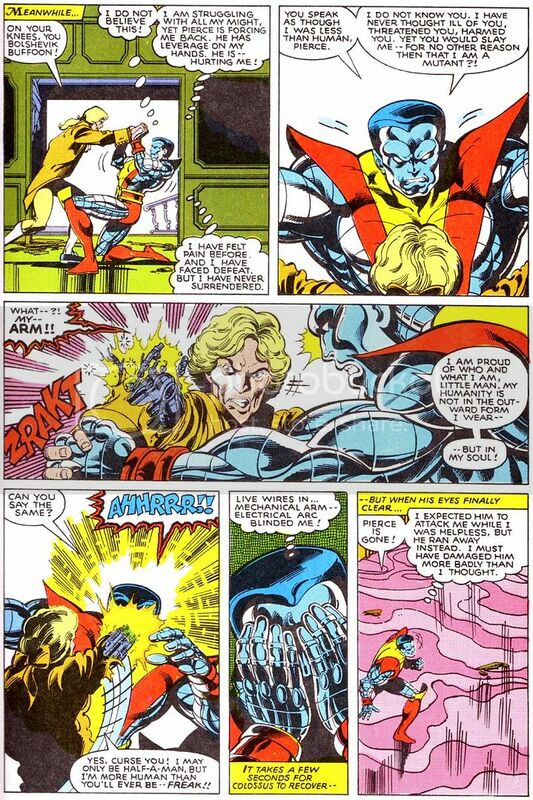 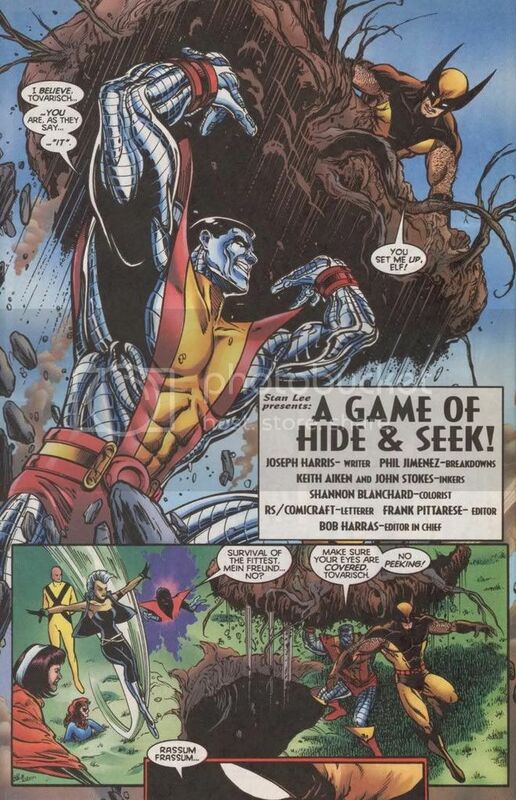 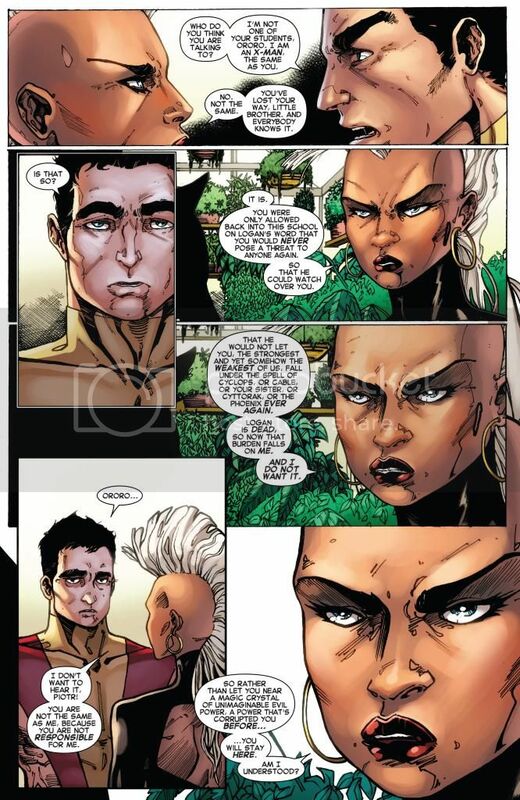 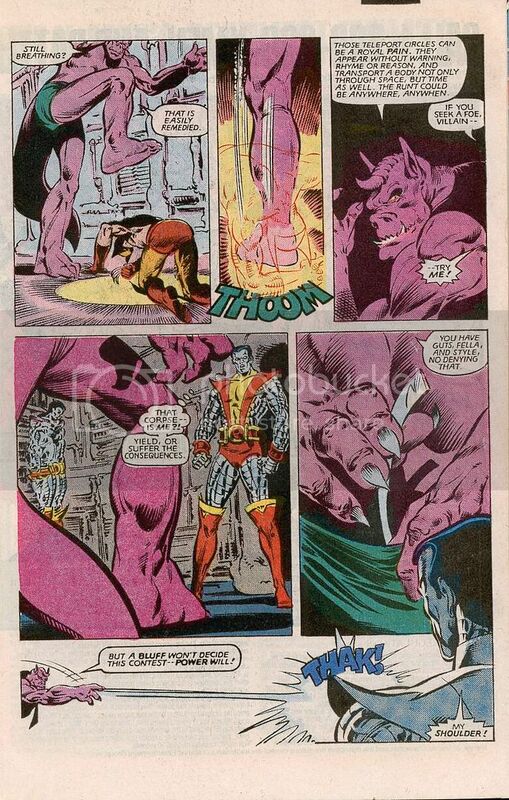 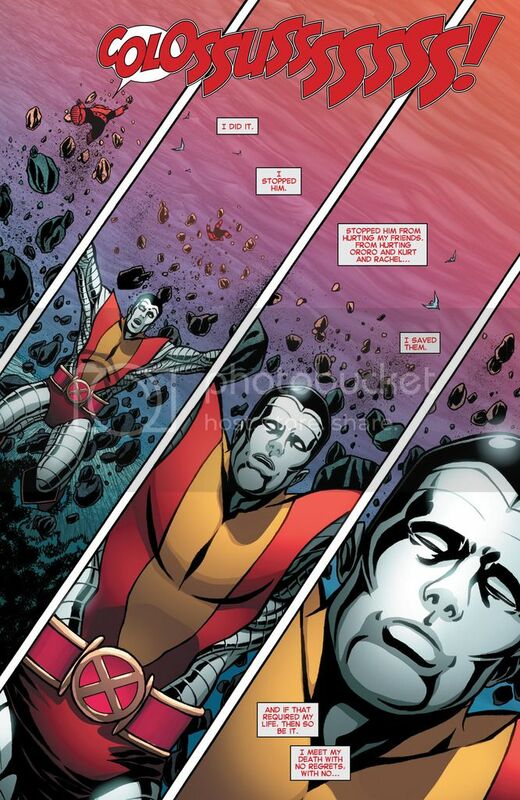 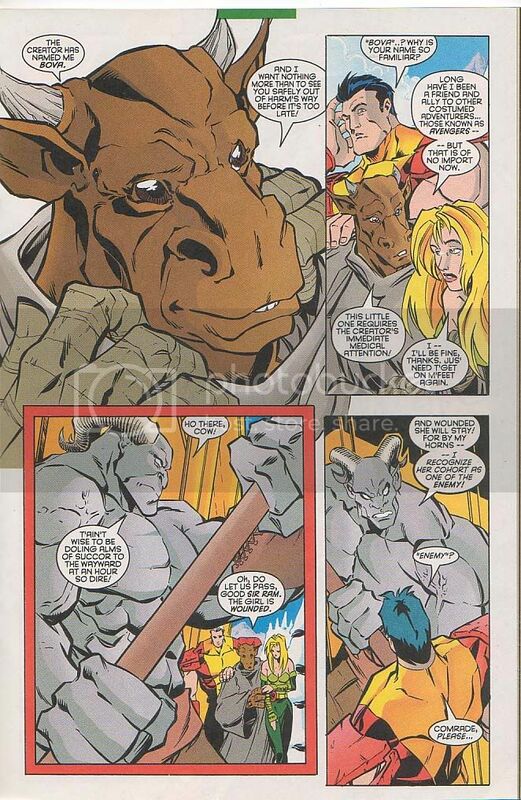 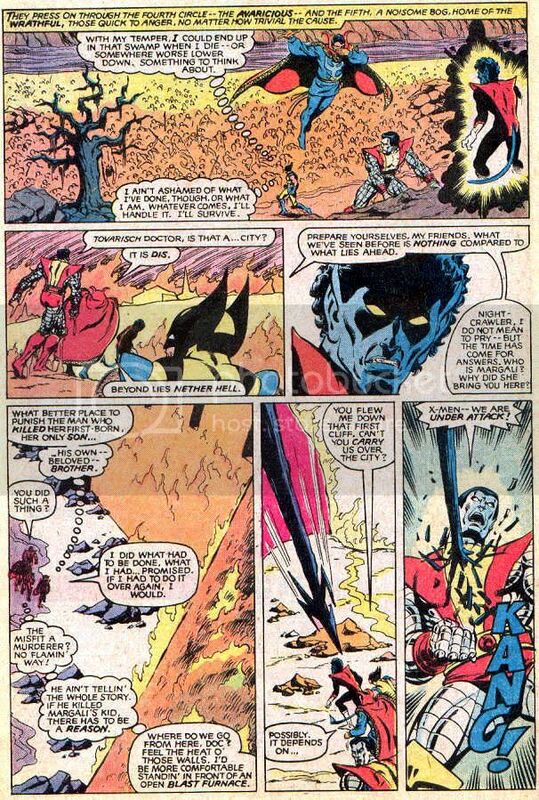 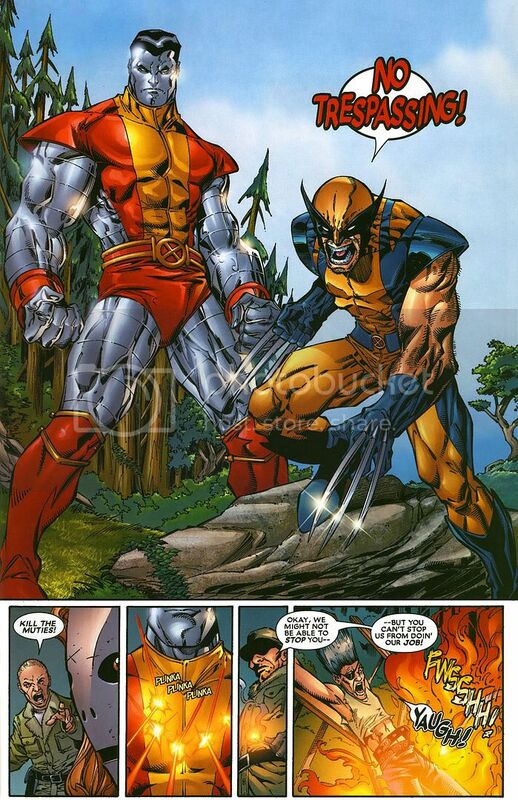 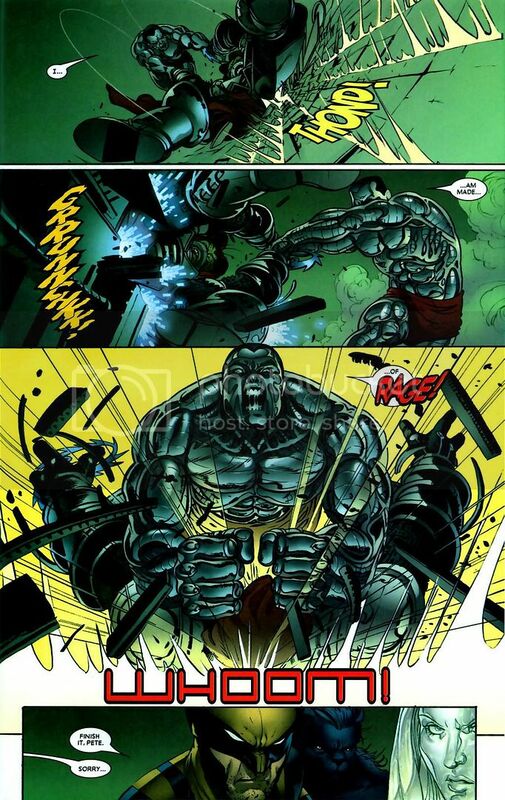 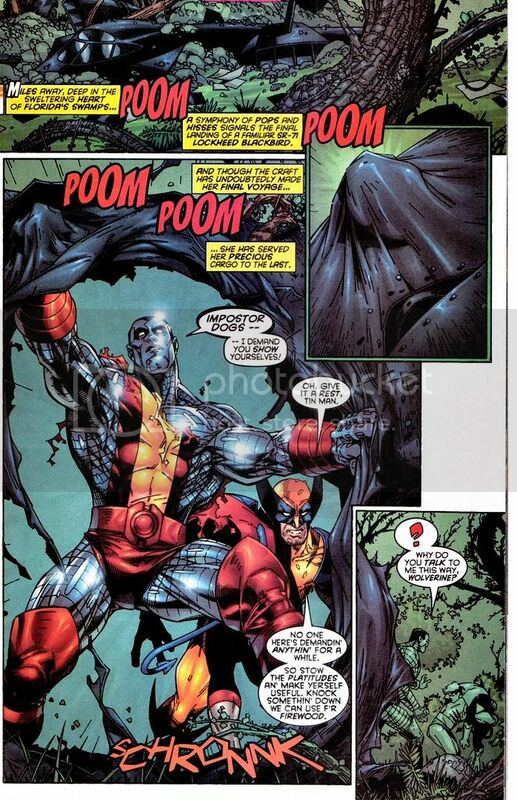 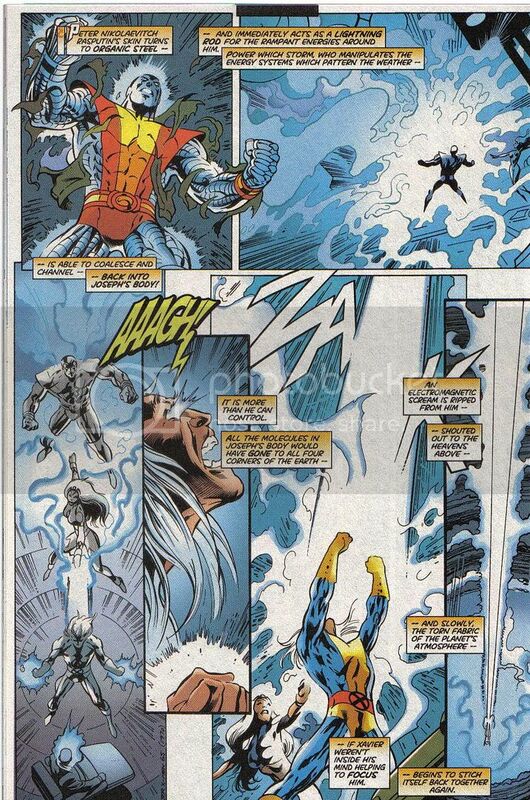 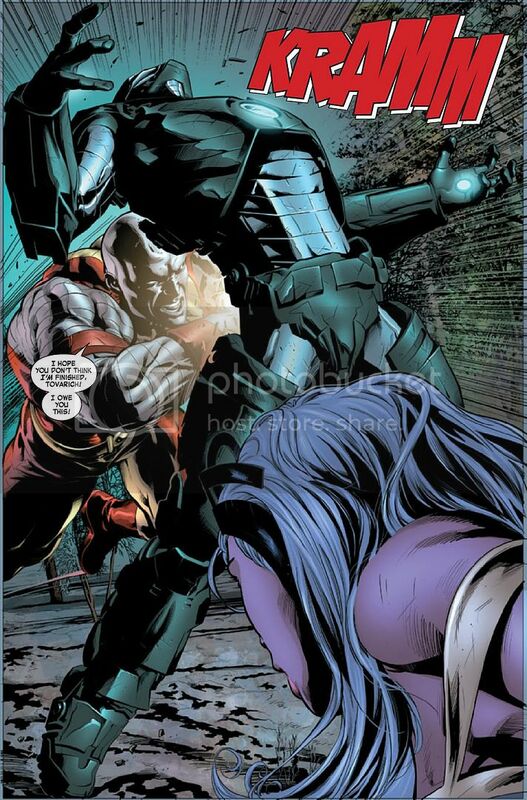 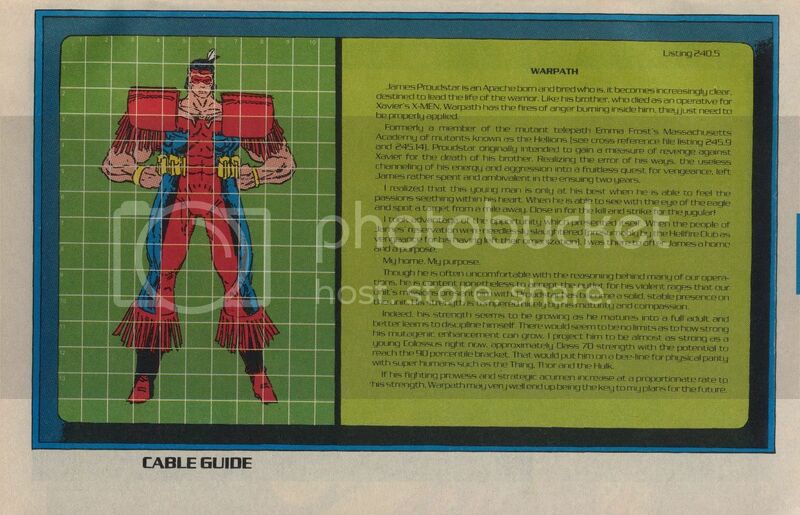 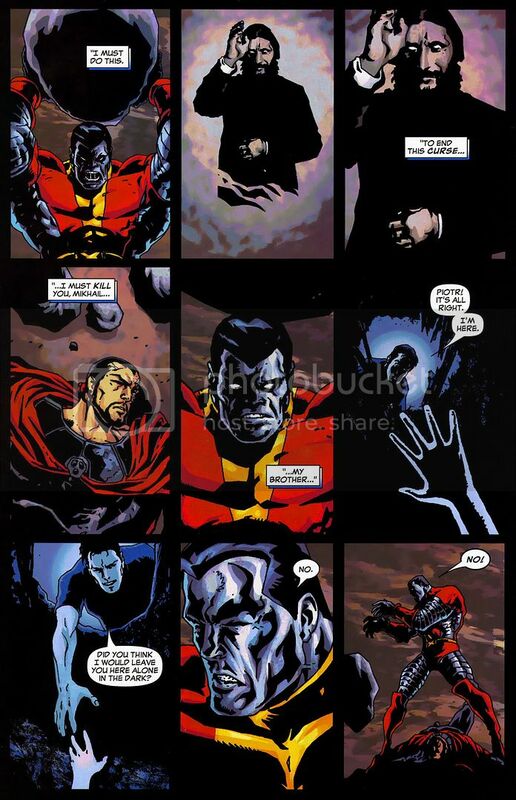 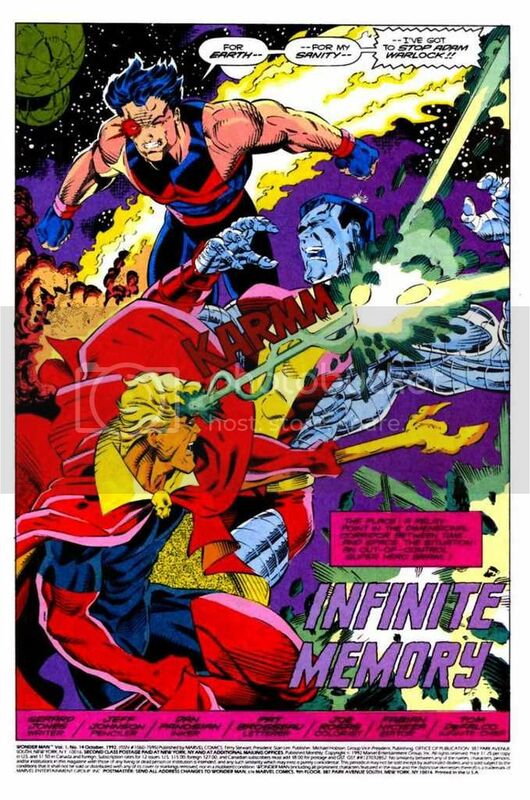 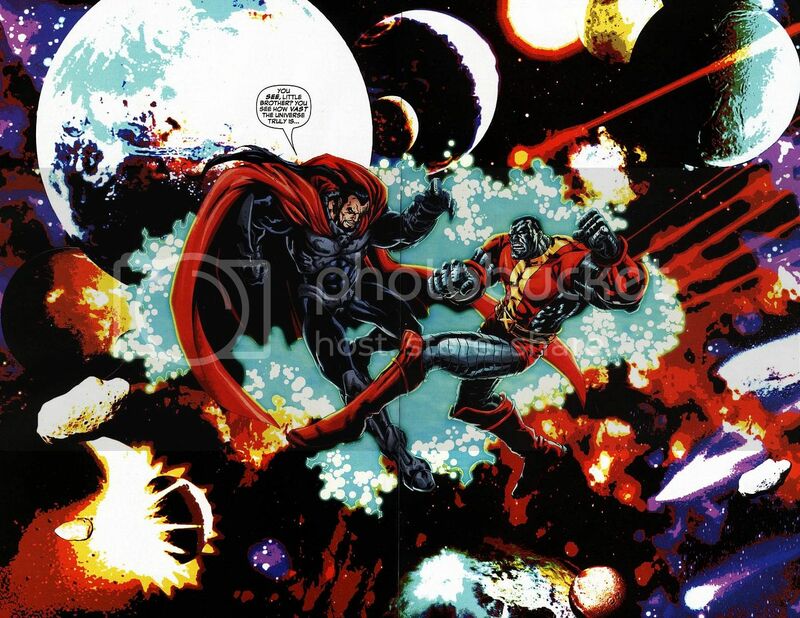 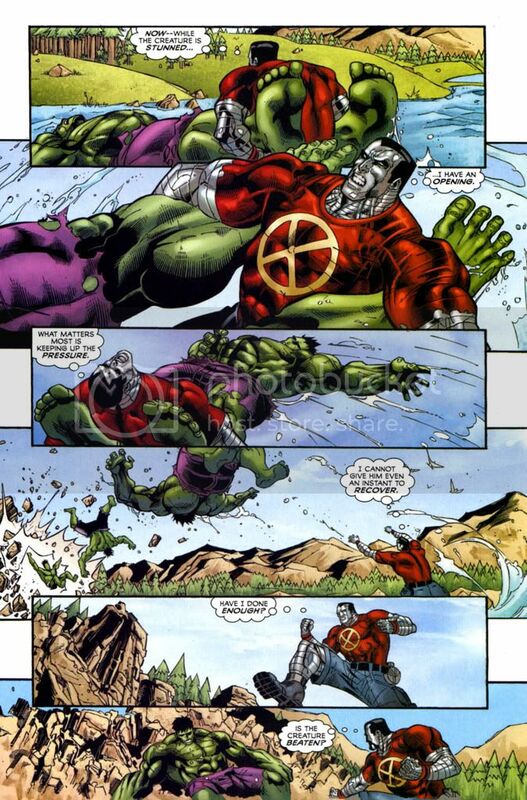 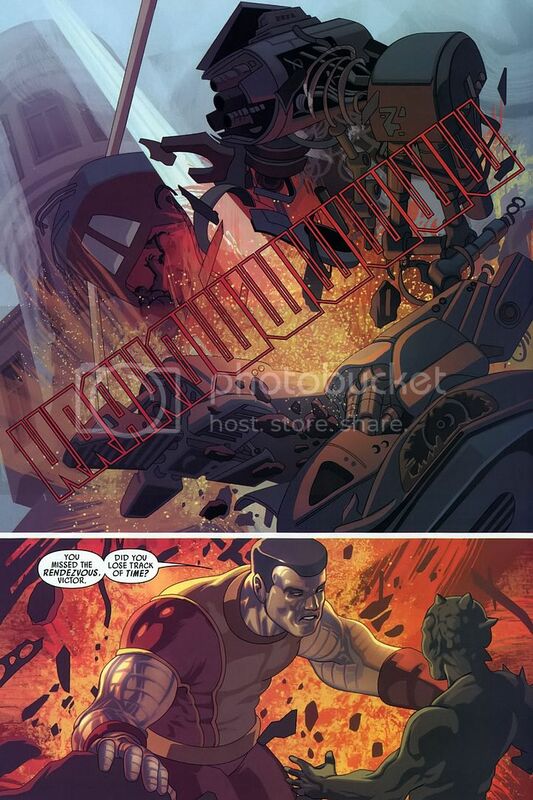 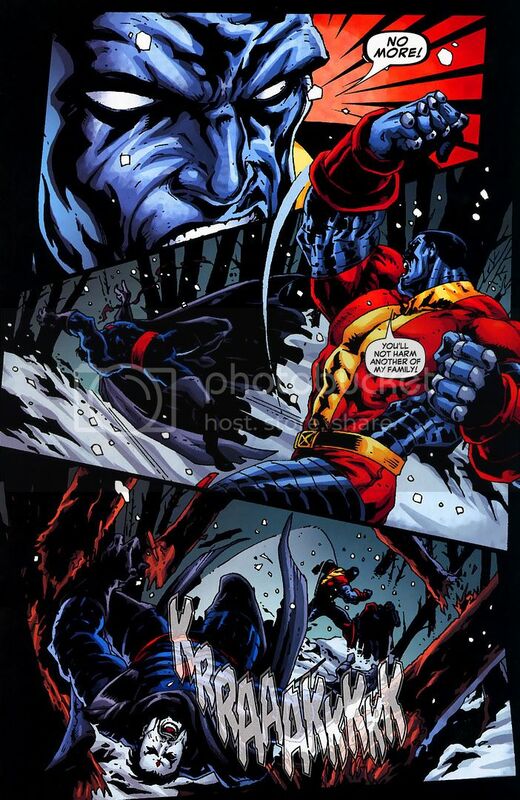 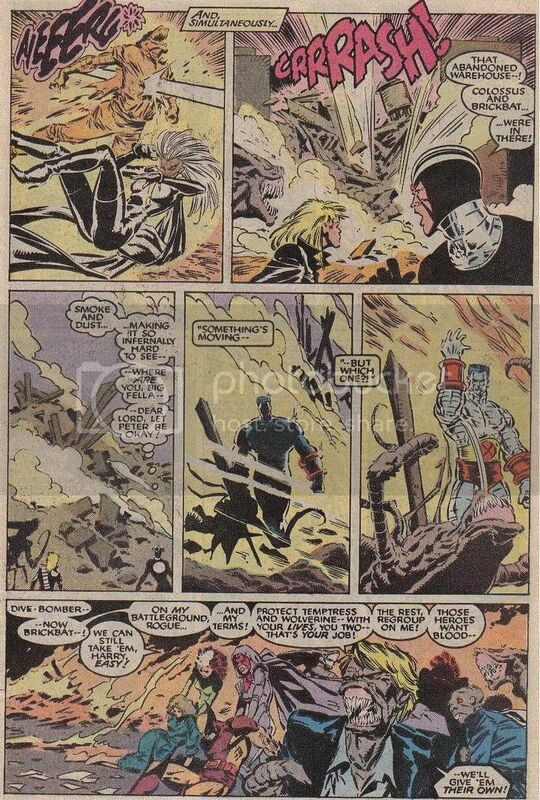 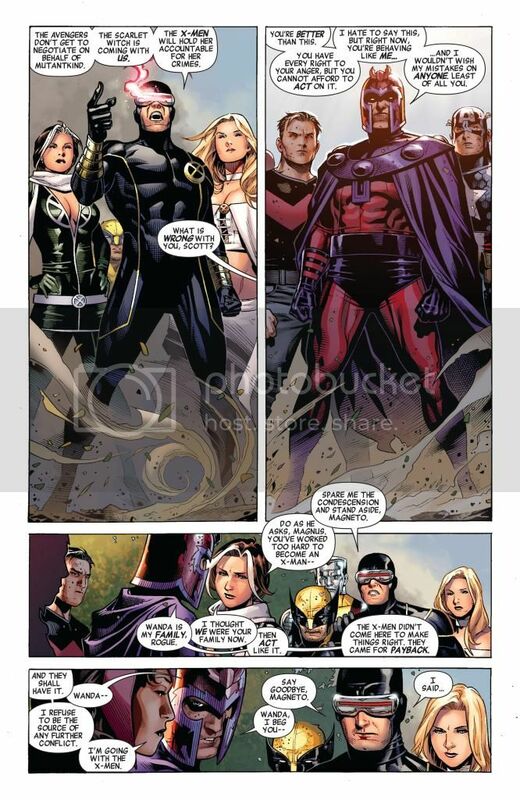 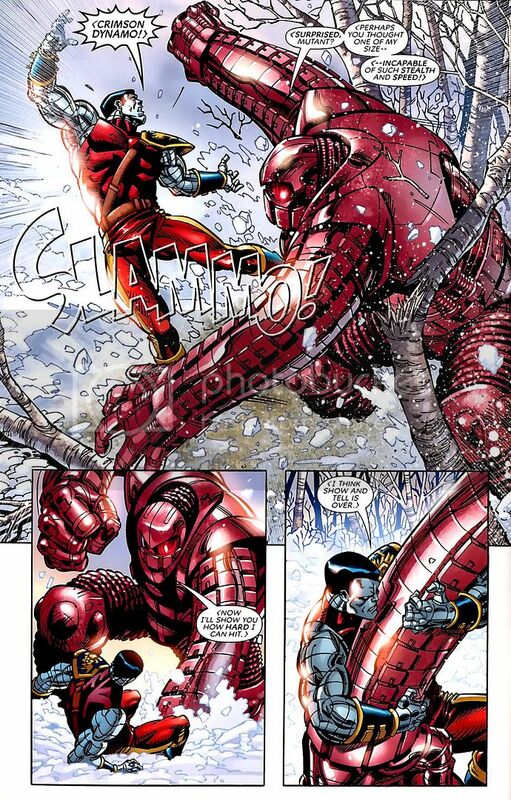 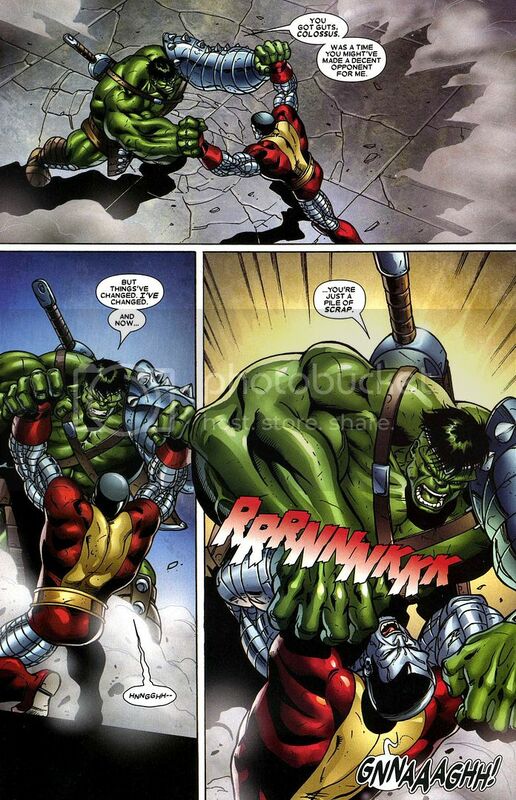 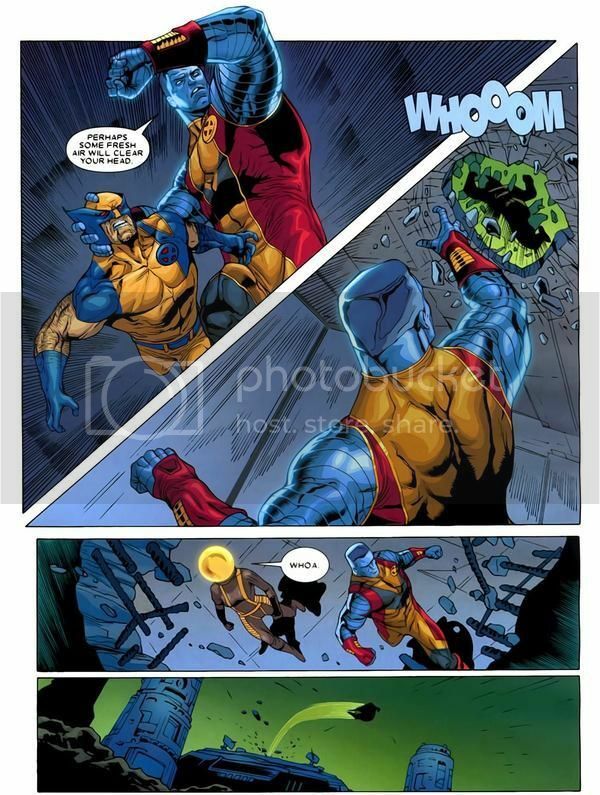 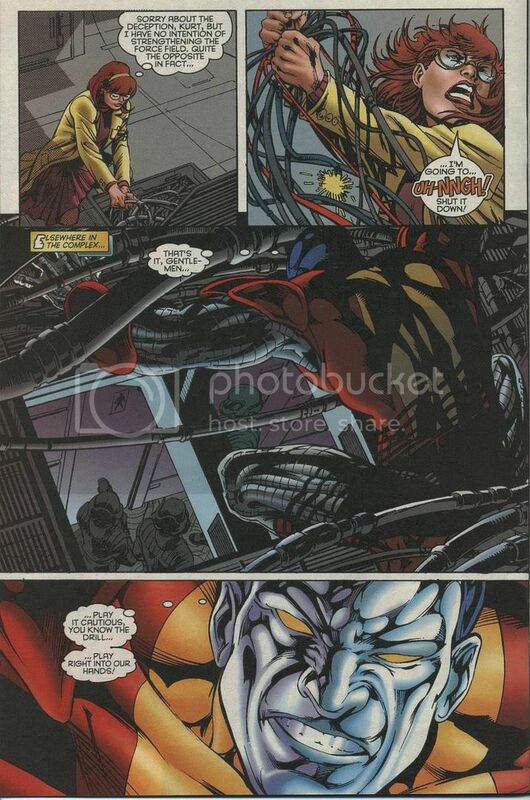 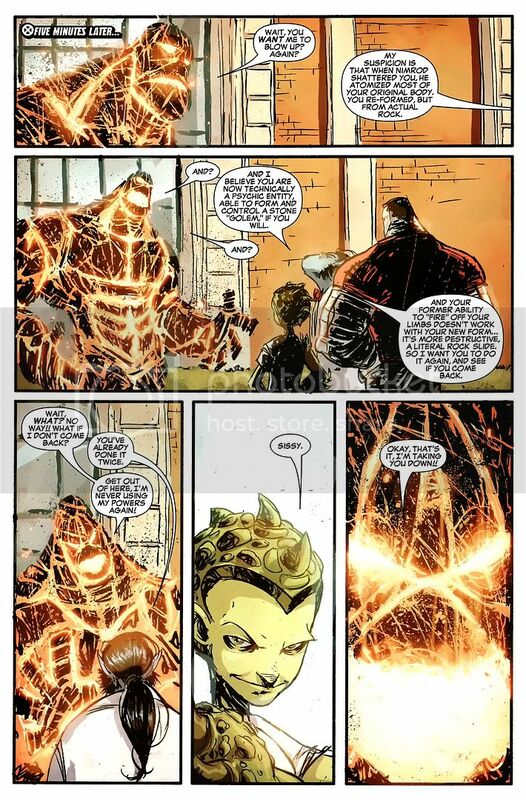 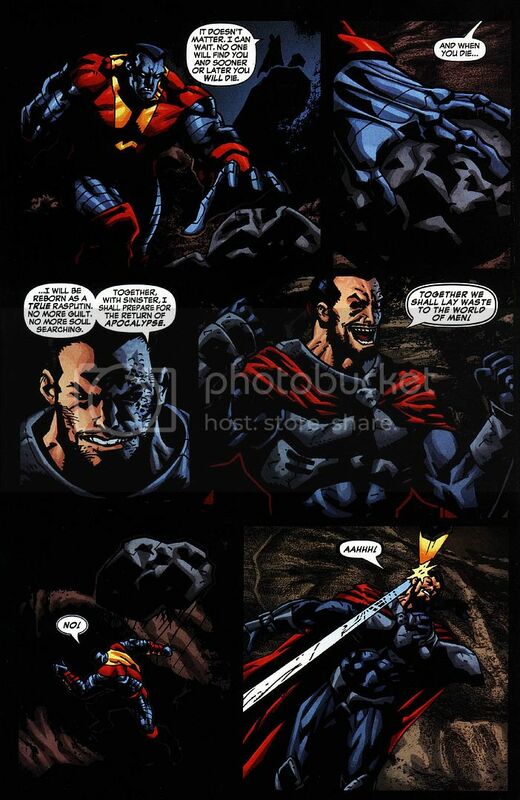 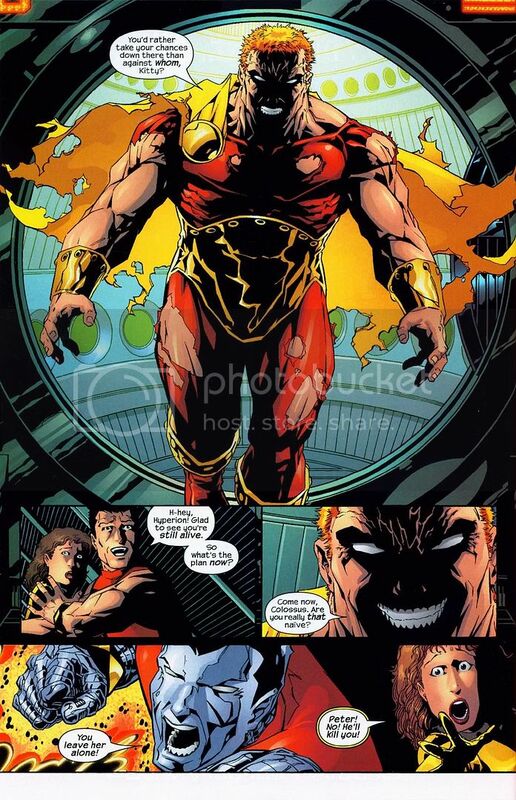 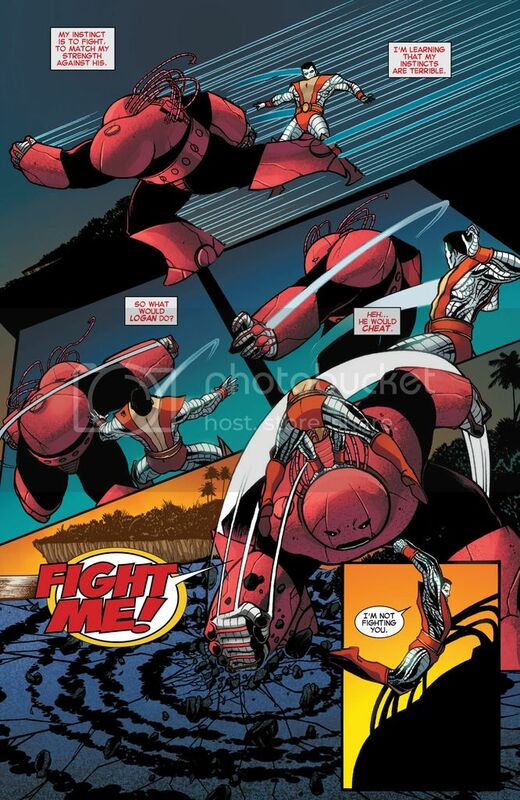 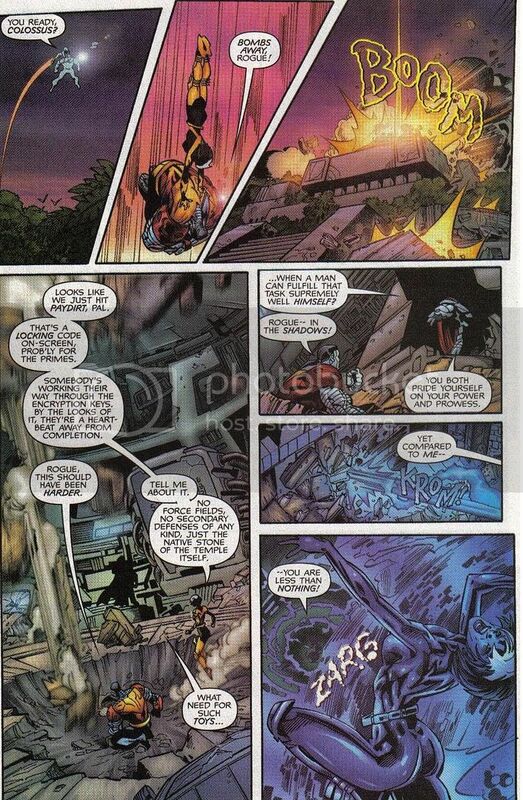 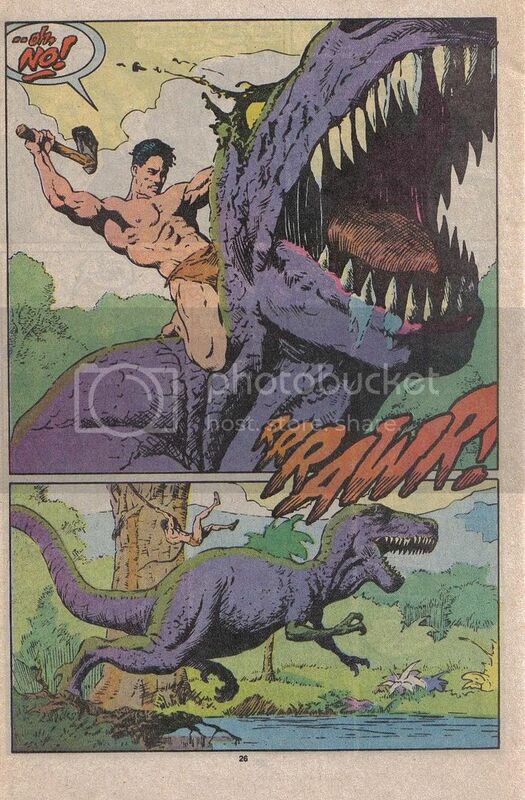 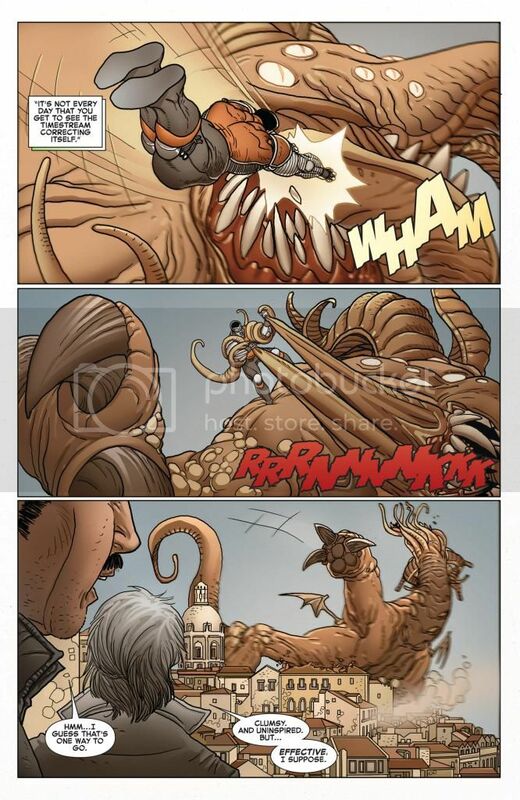 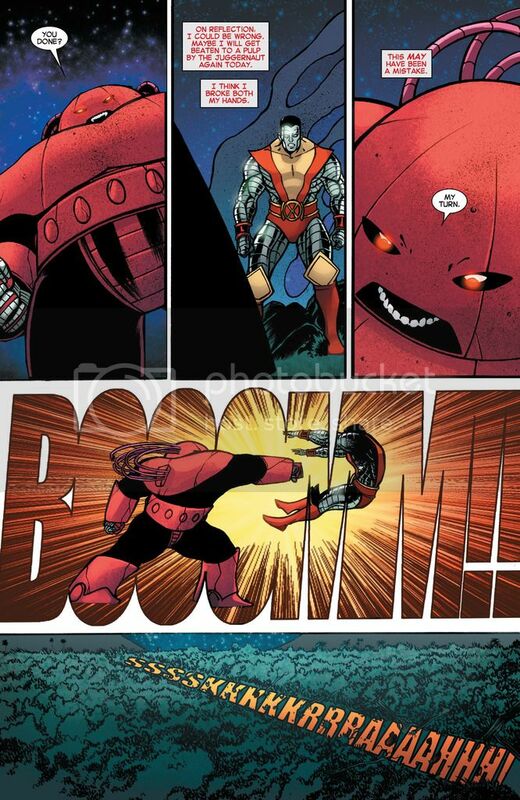 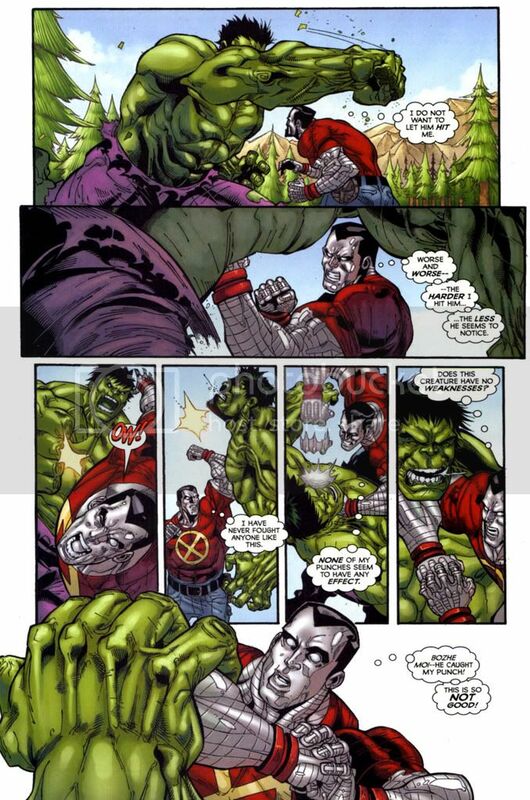 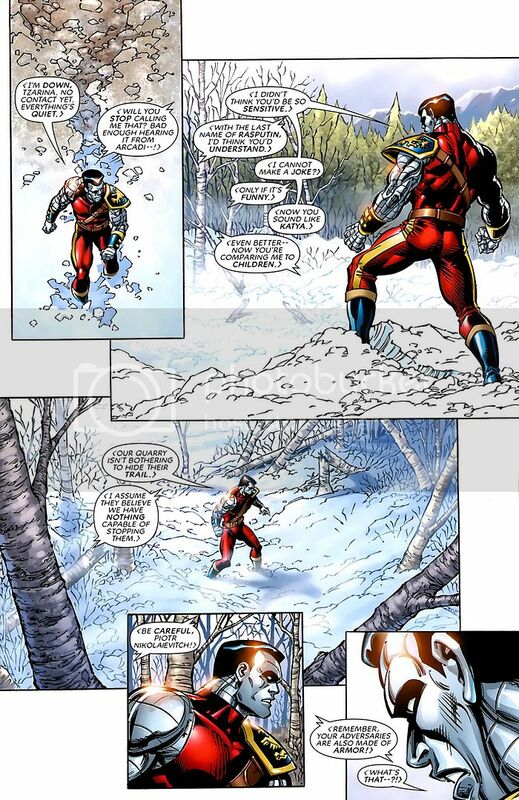 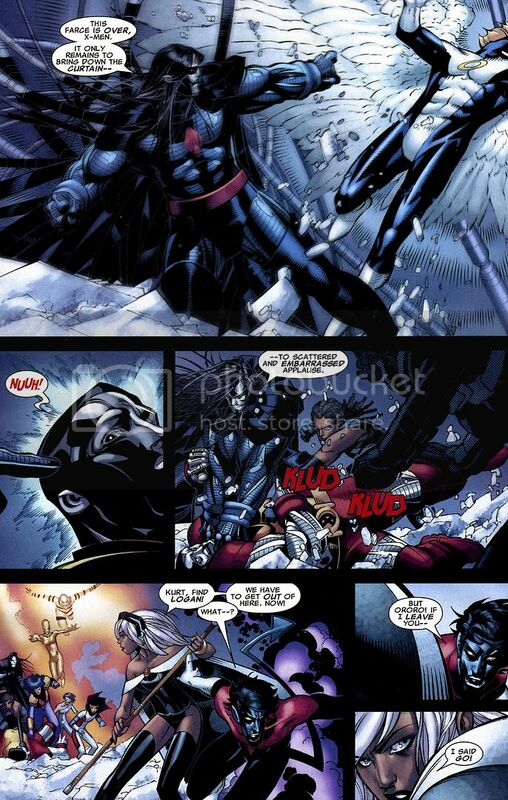 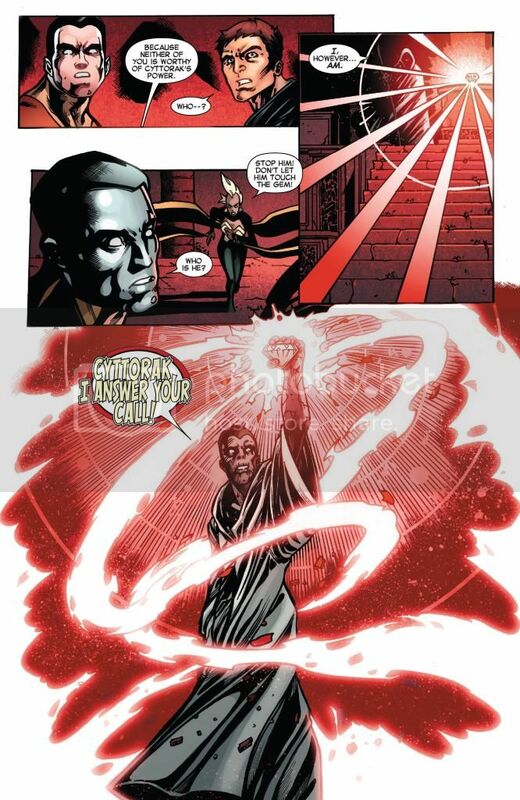 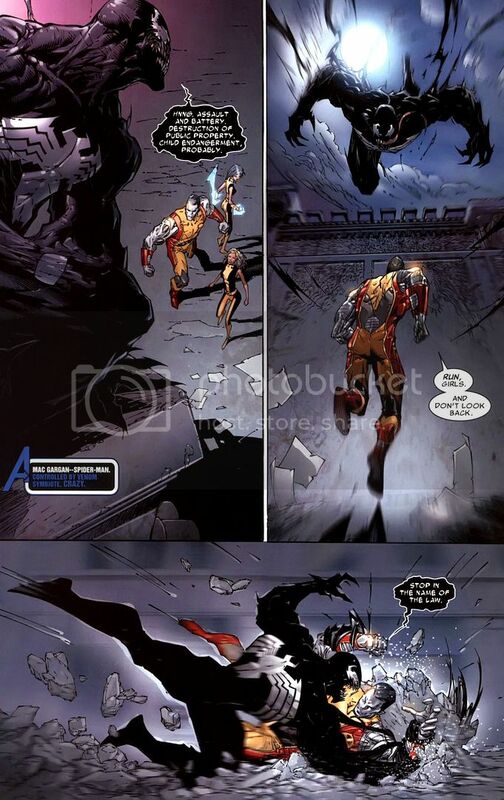 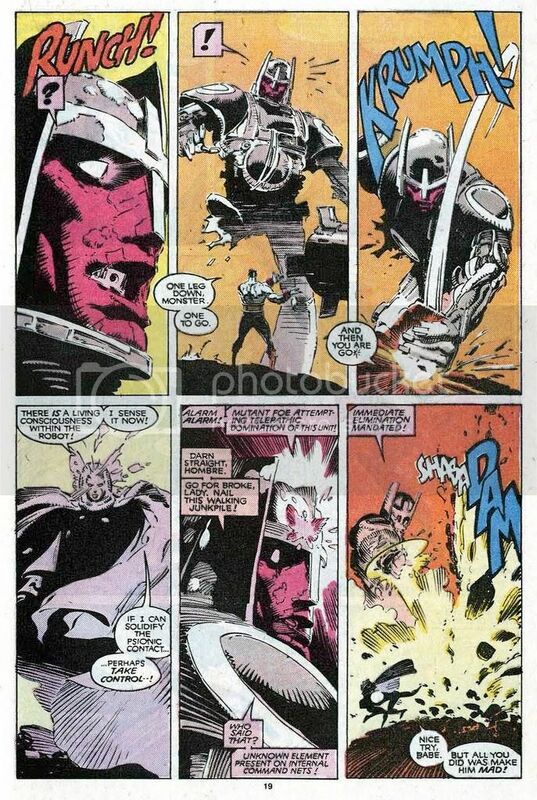 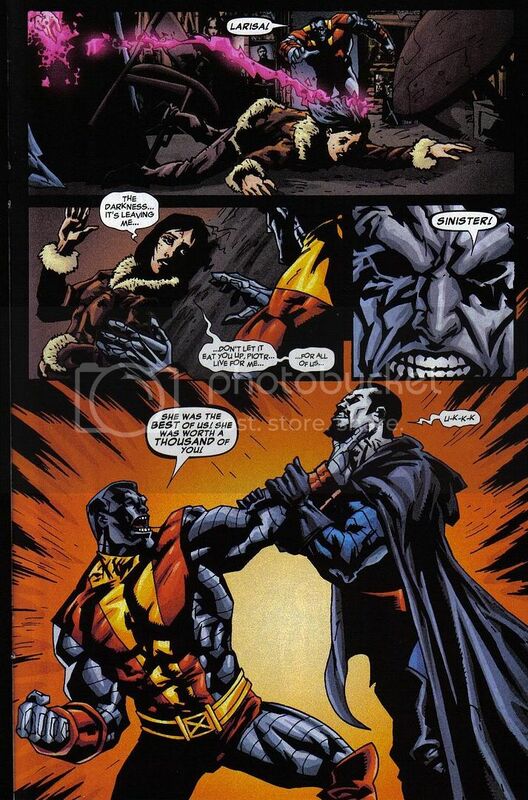 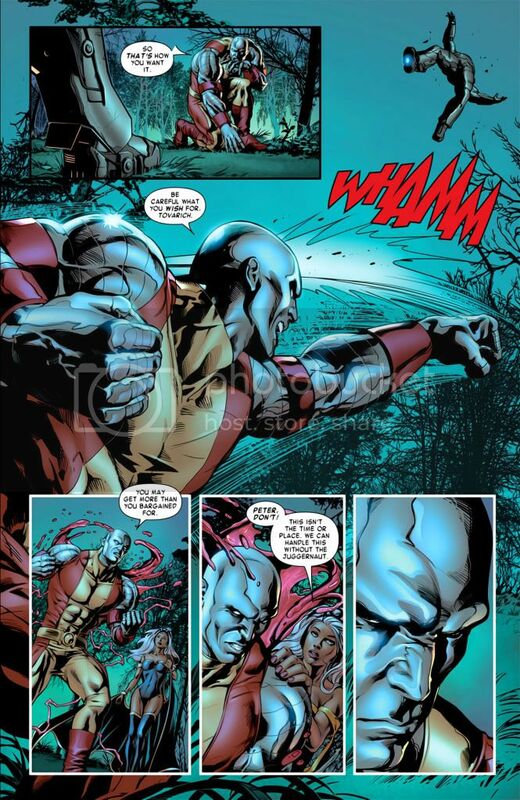 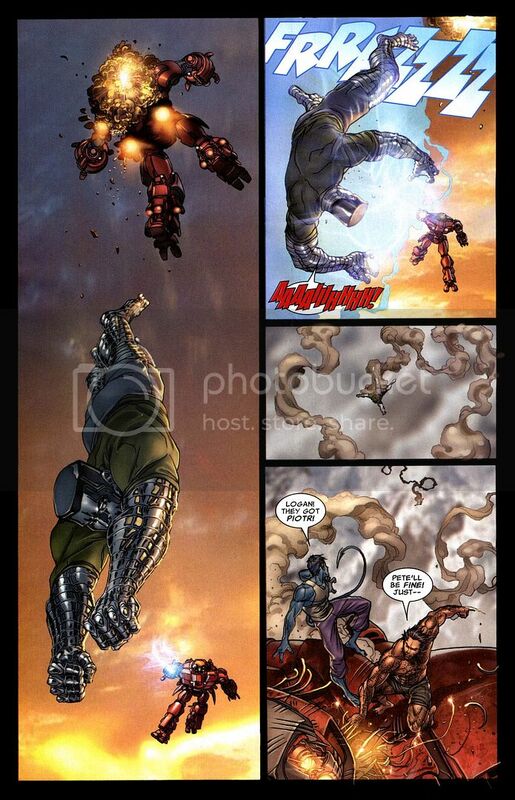 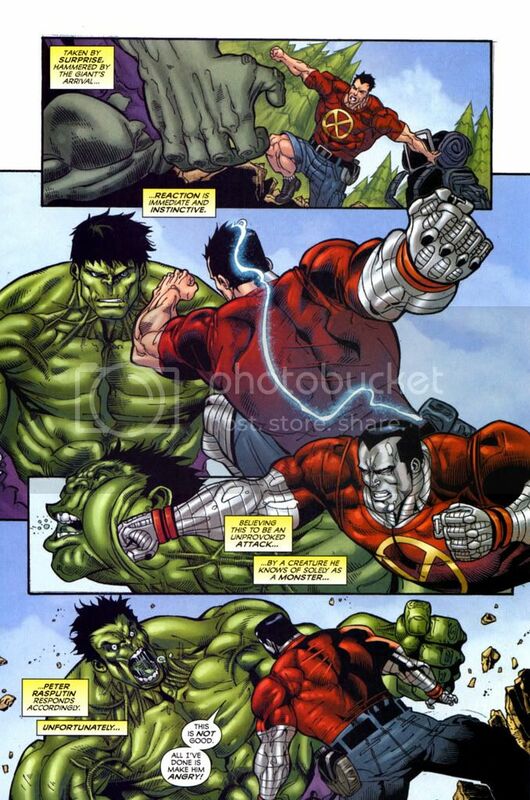 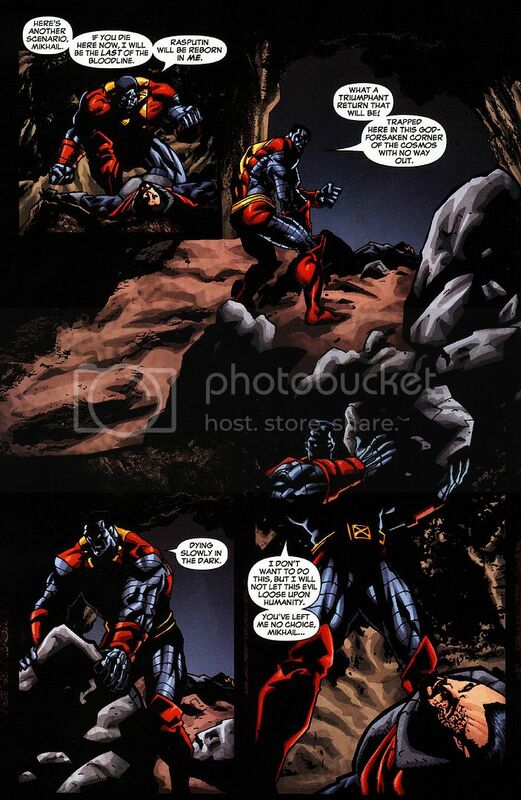 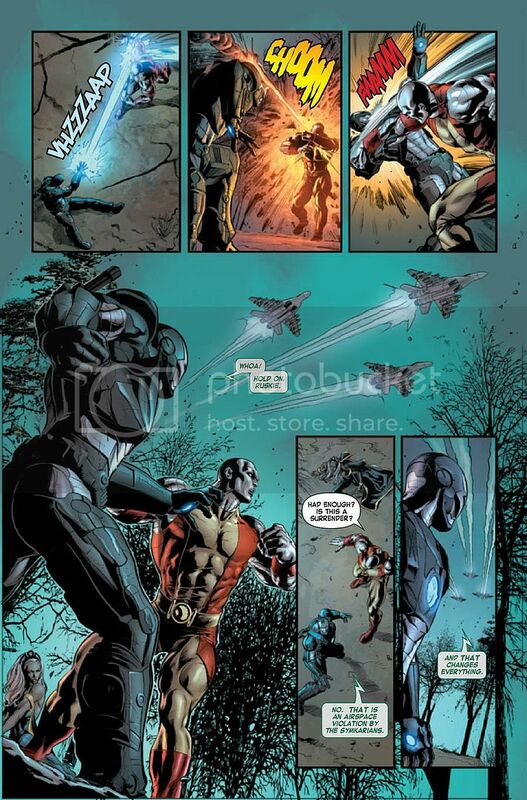 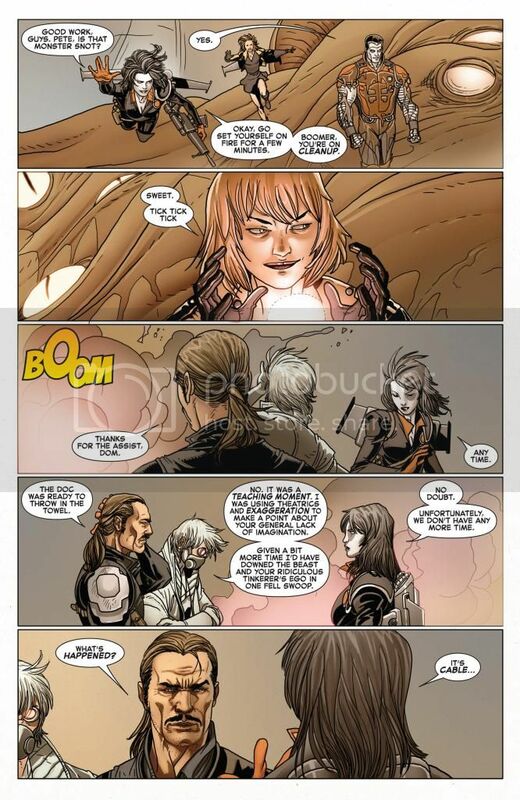 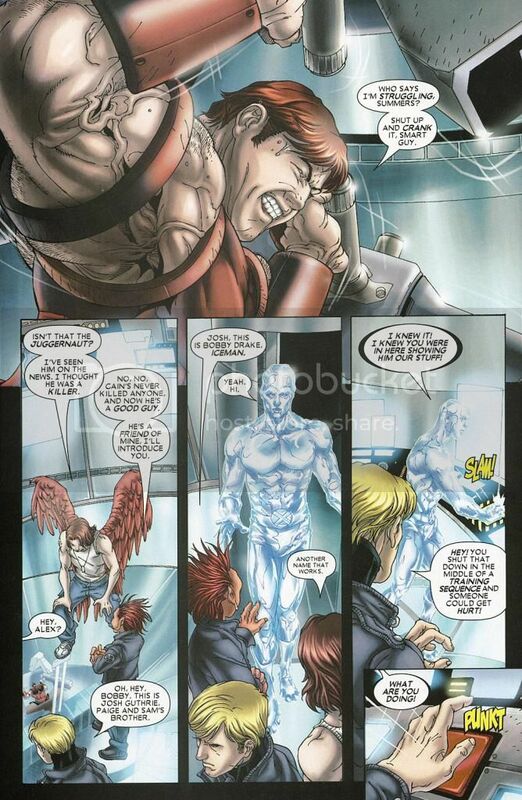 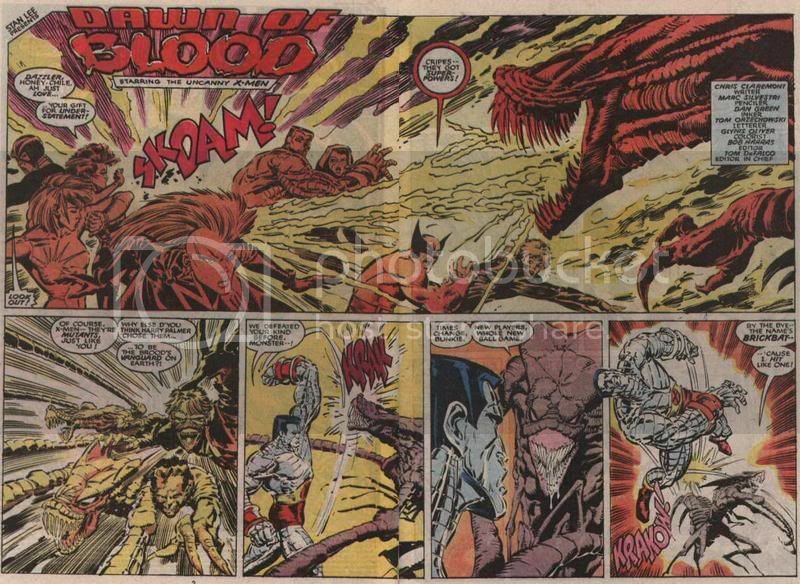 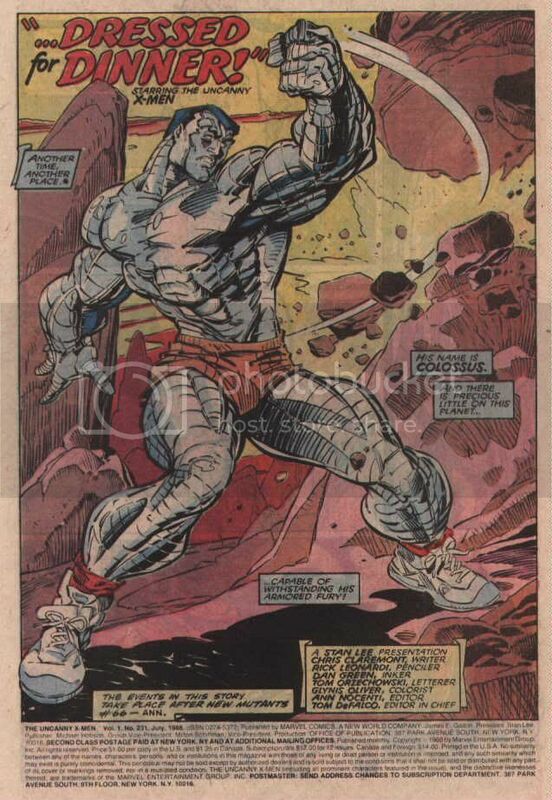 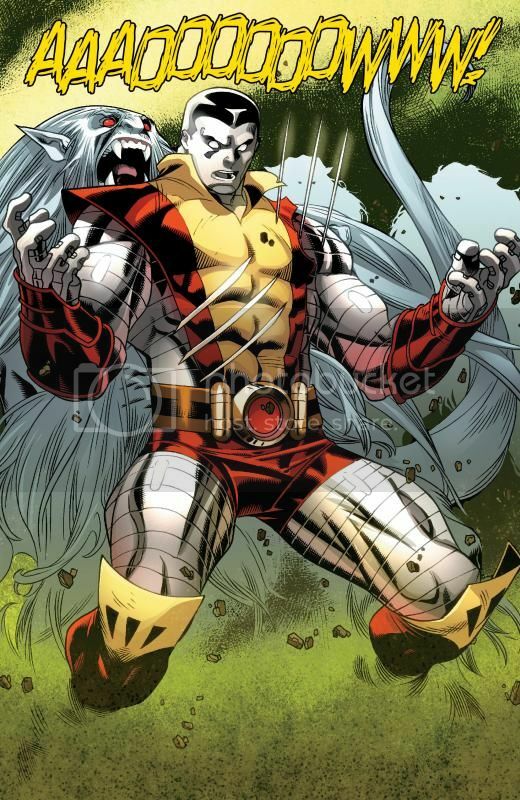 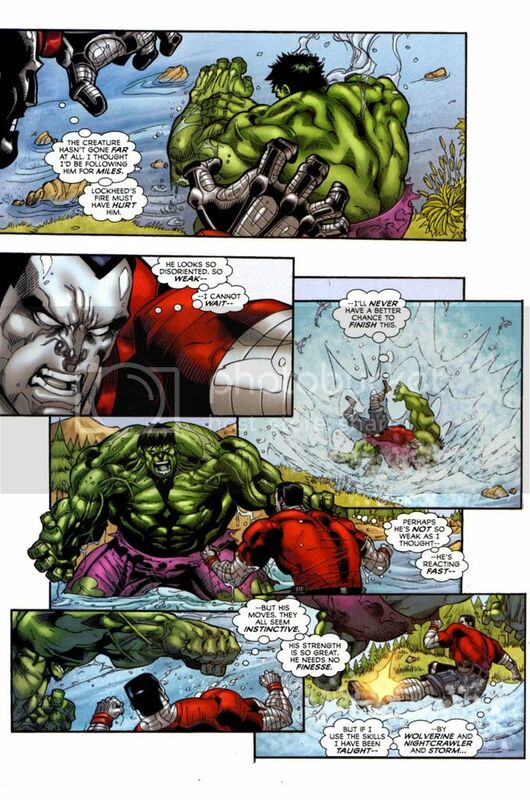 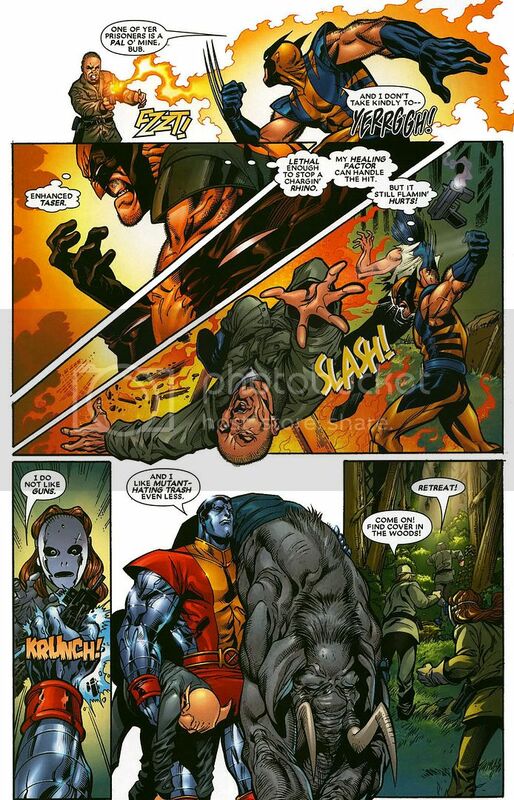 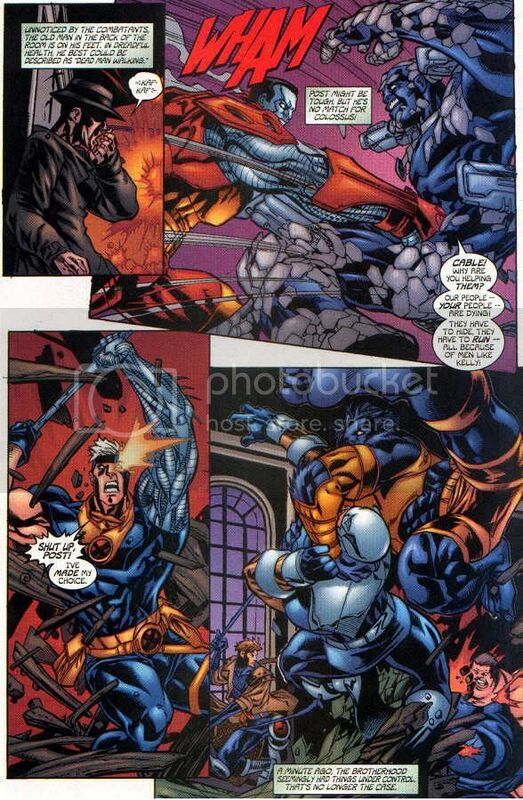 Colossus(non 616) vs. King Hyperion. 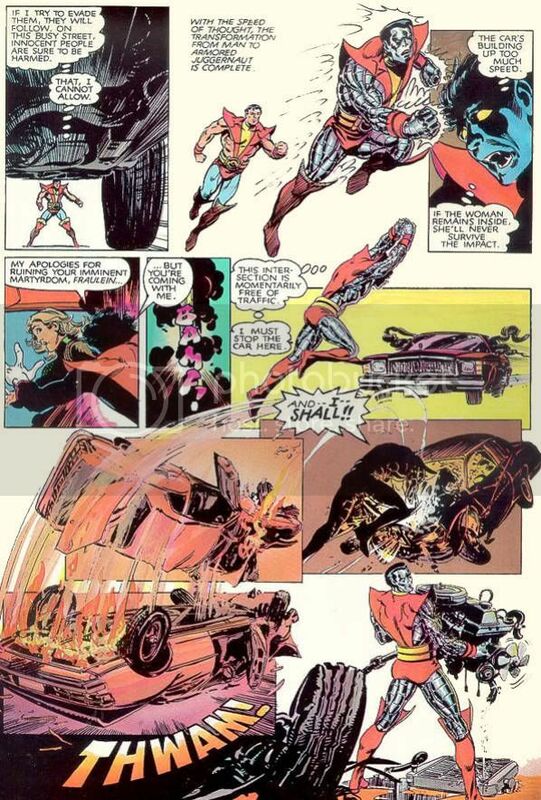 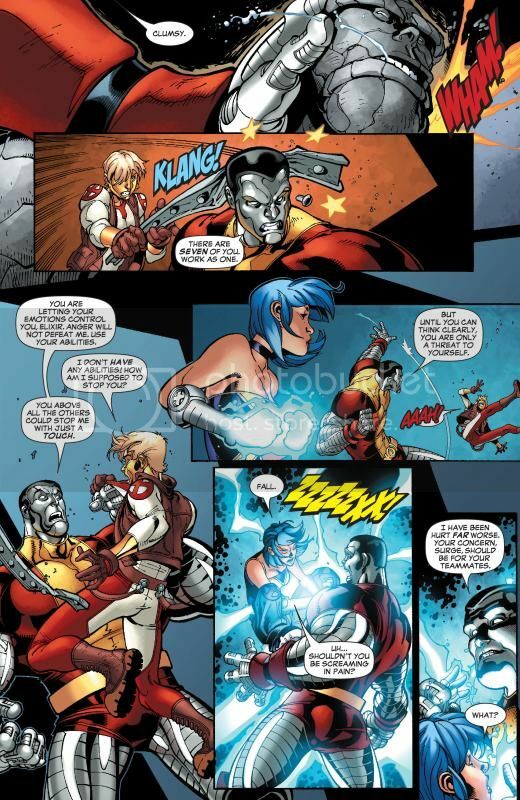 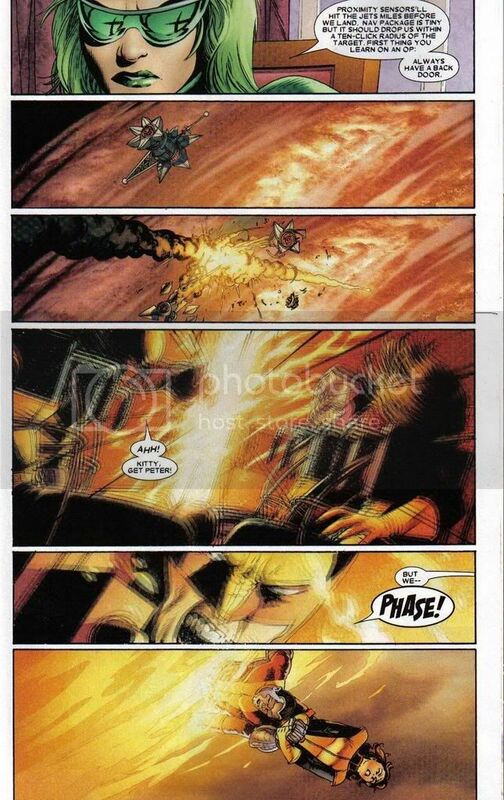 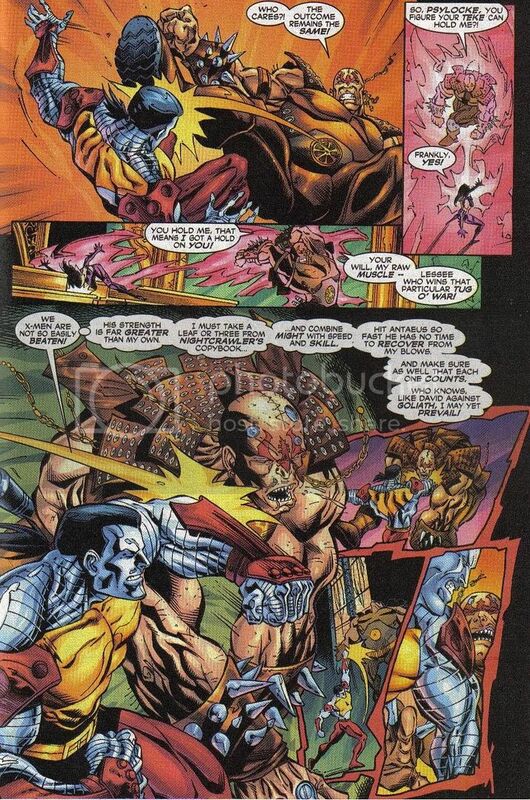 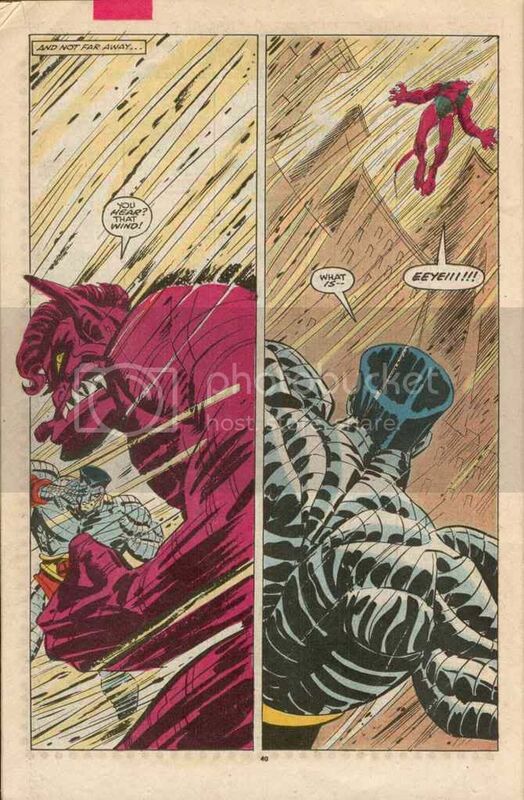 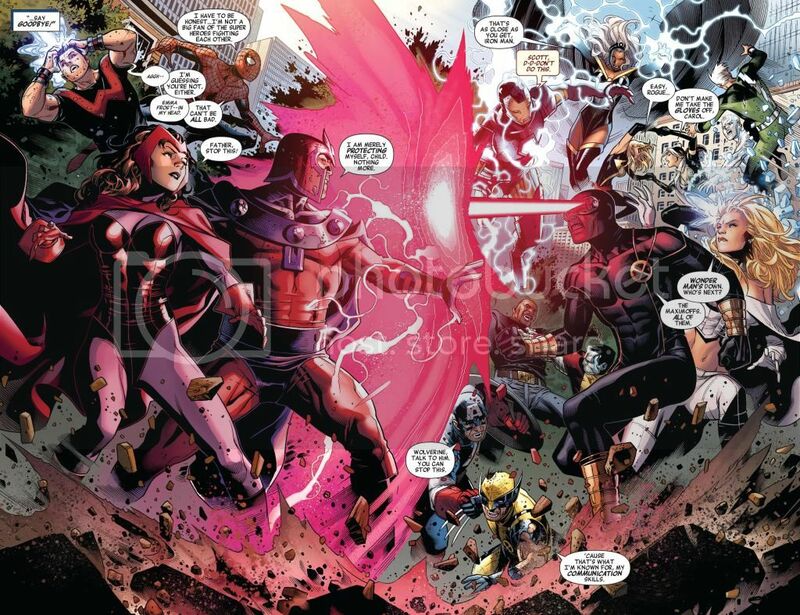 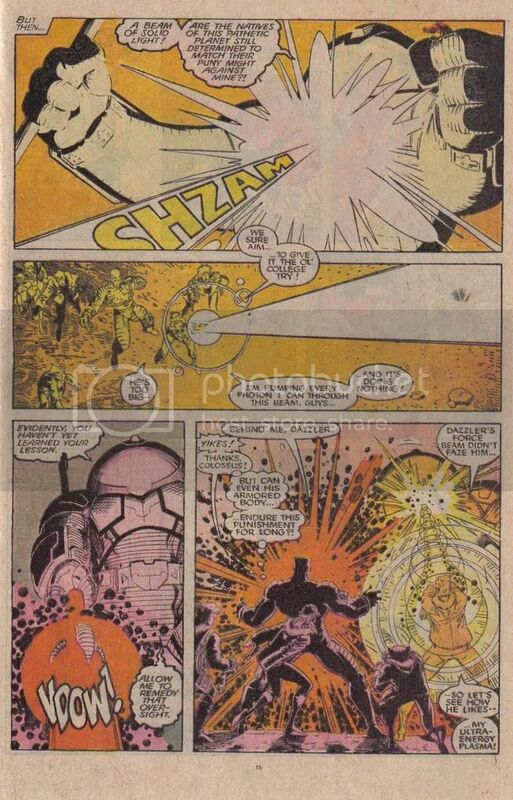 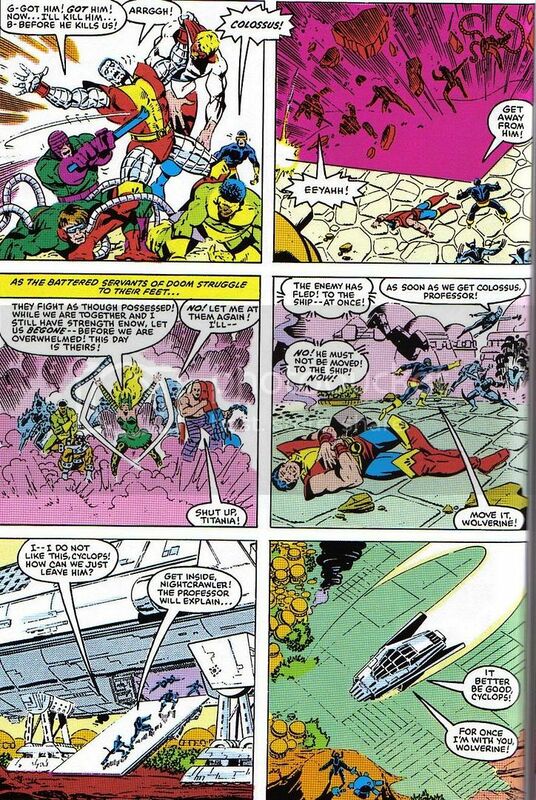 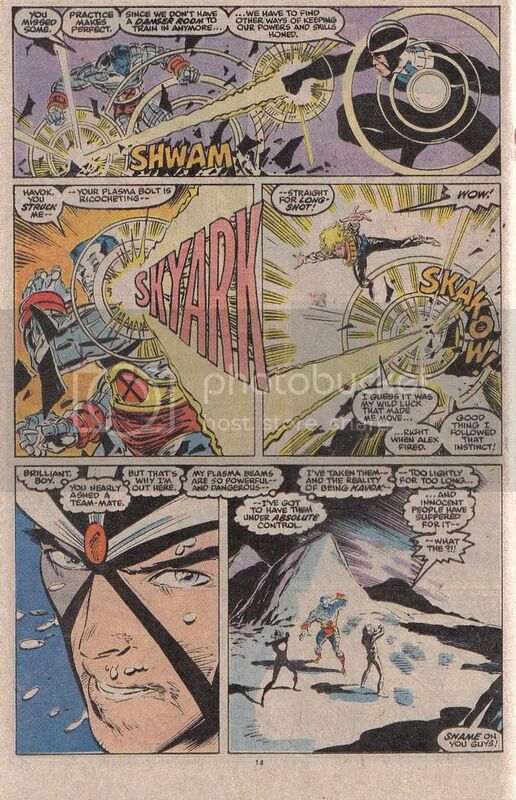 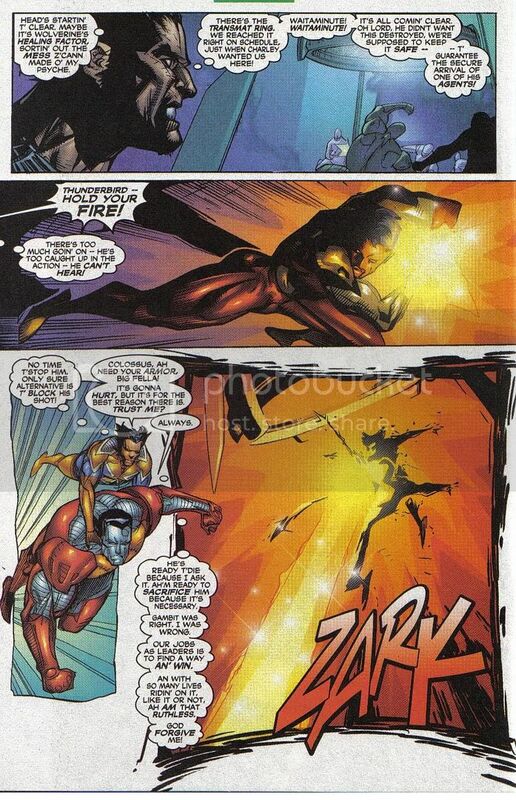 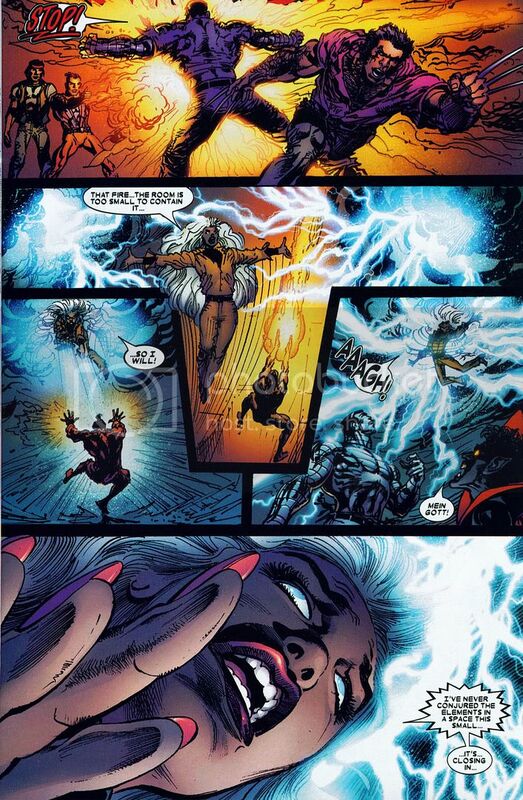 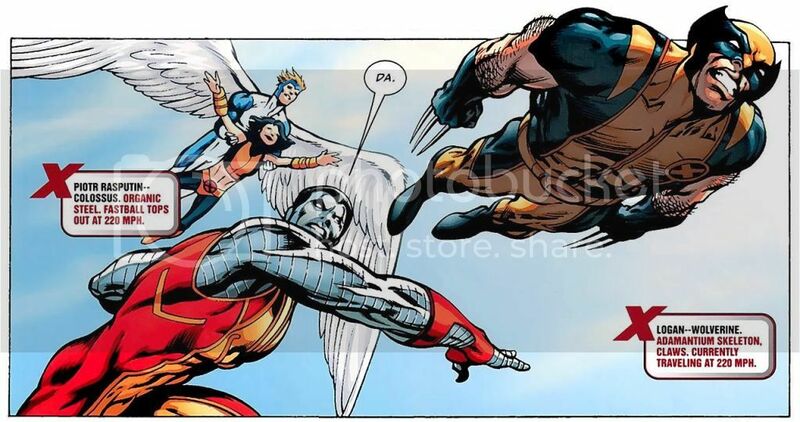 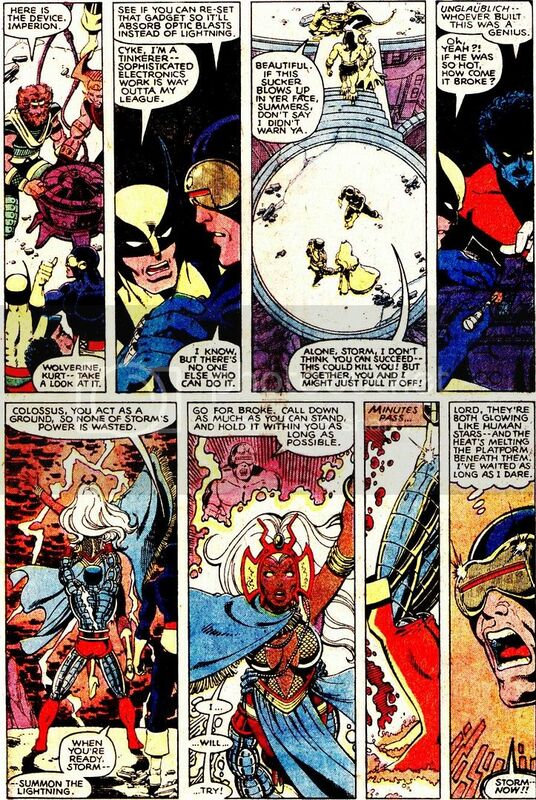 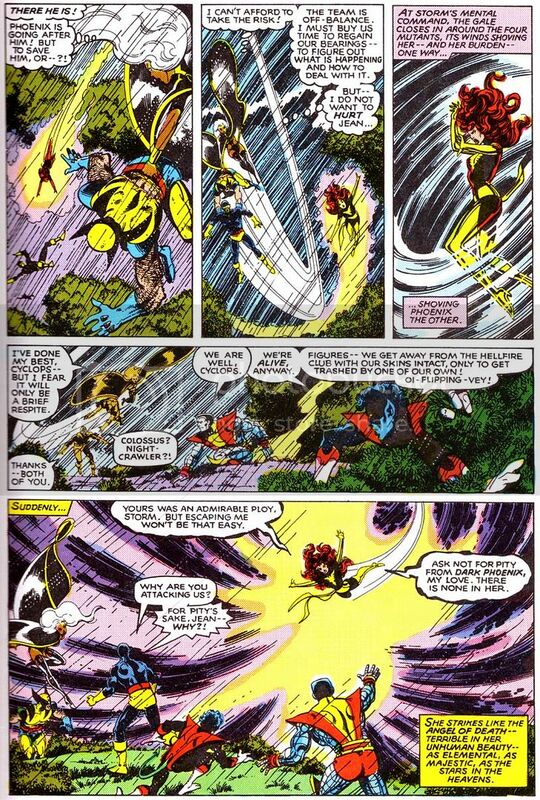 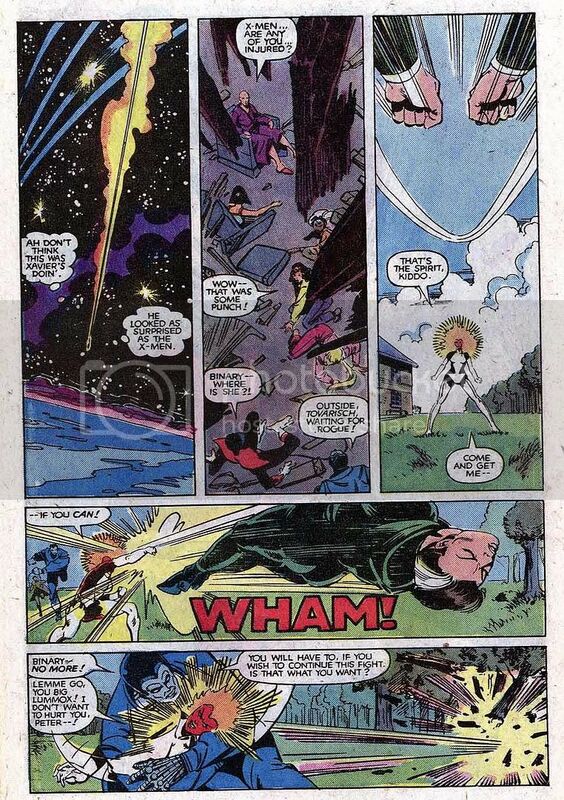 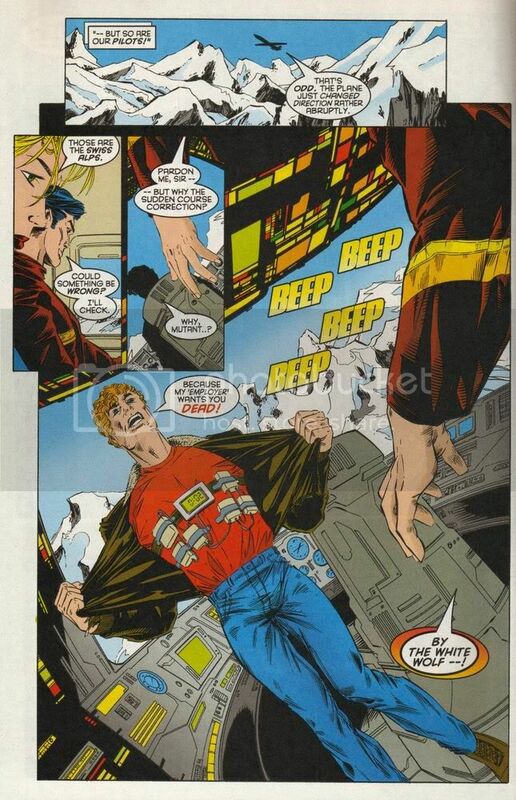 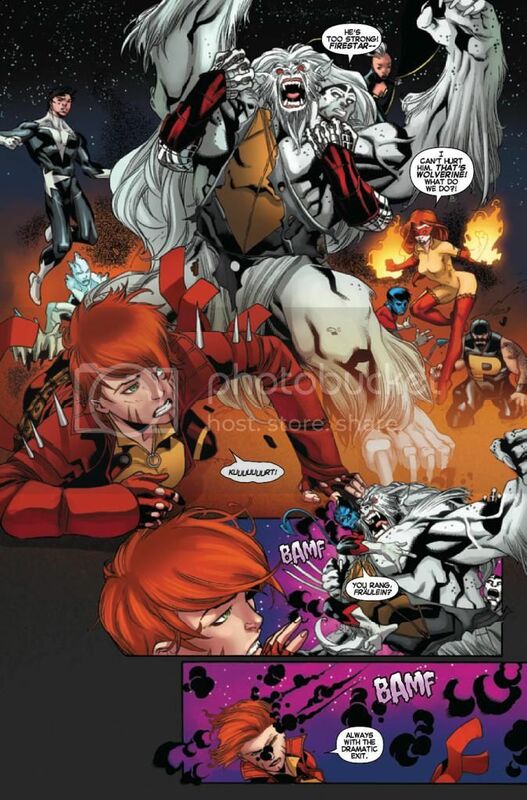 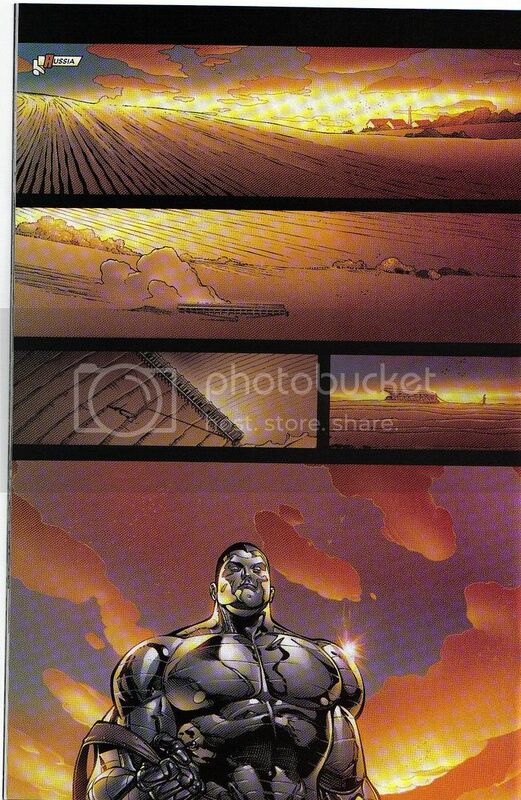 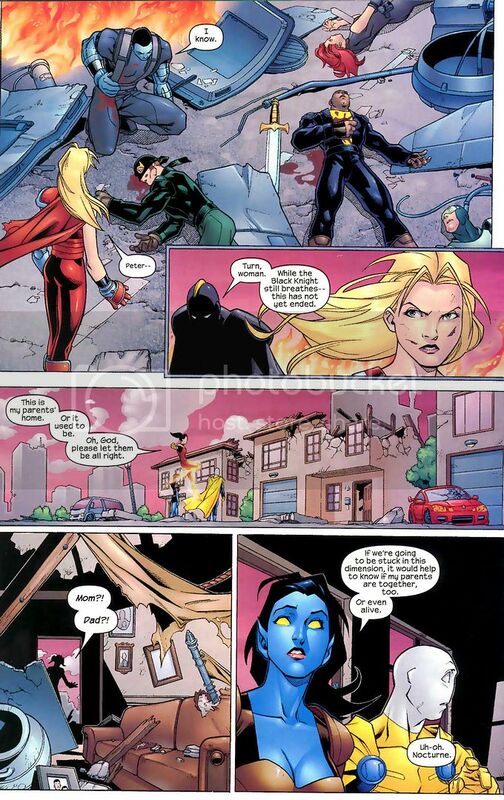 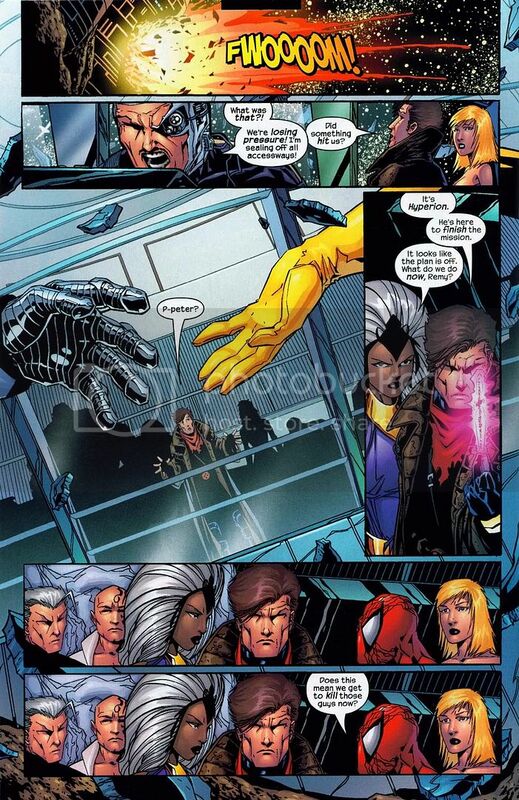 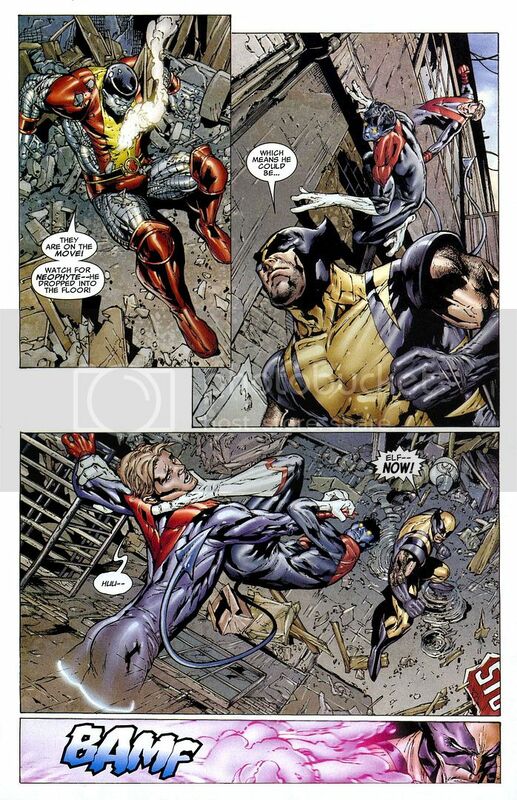 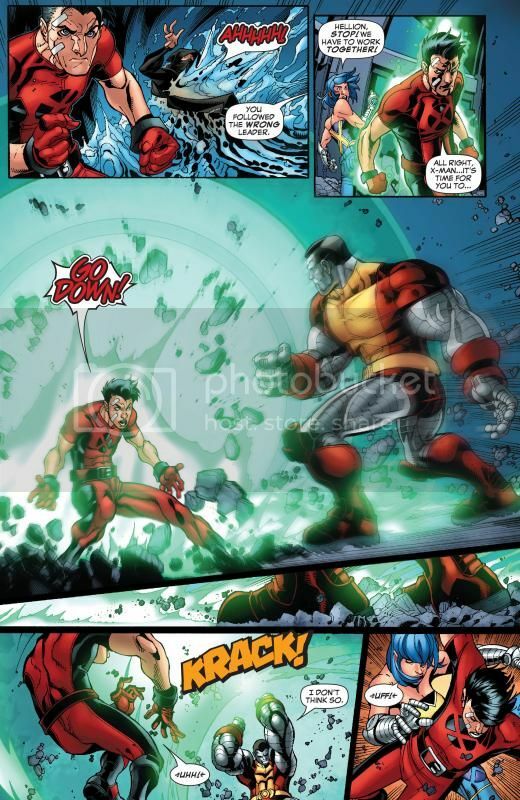 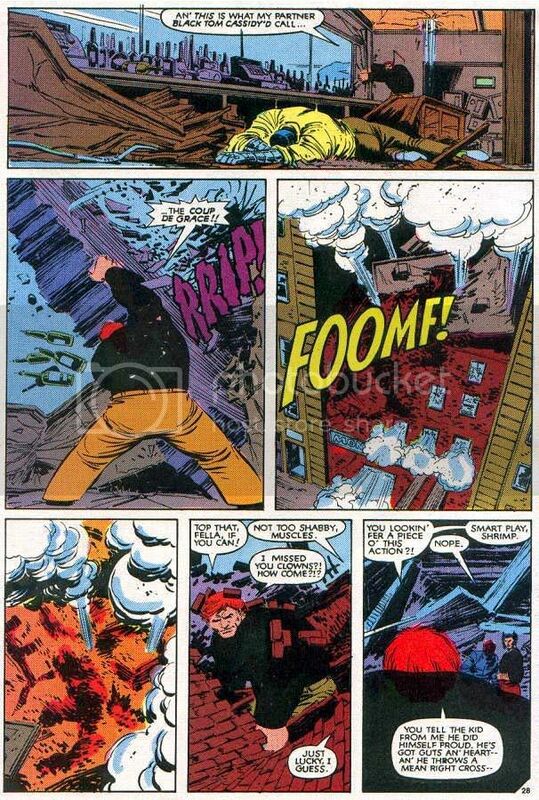 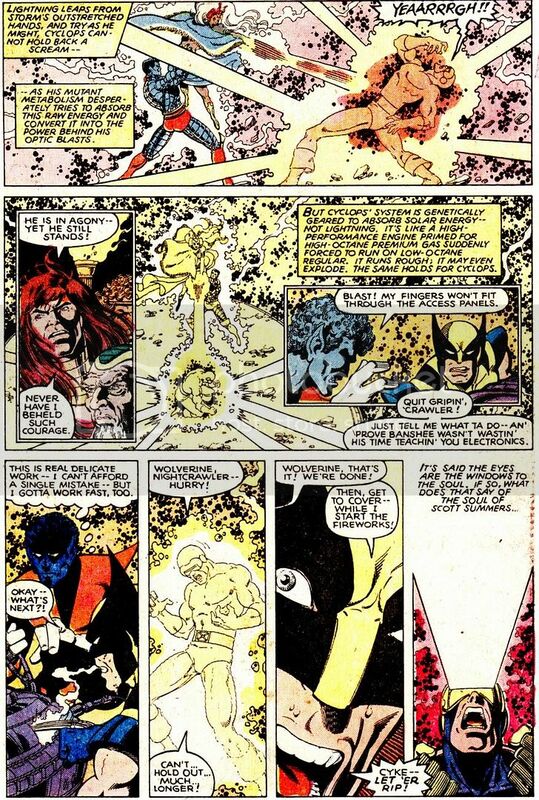 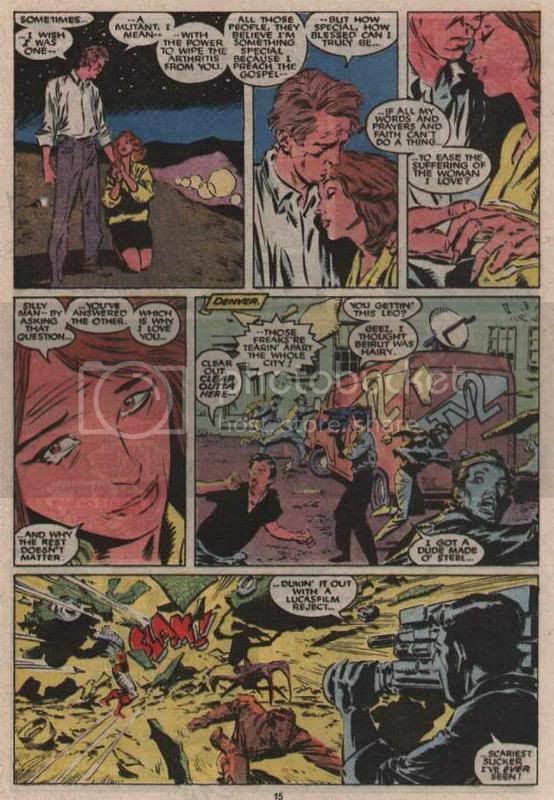 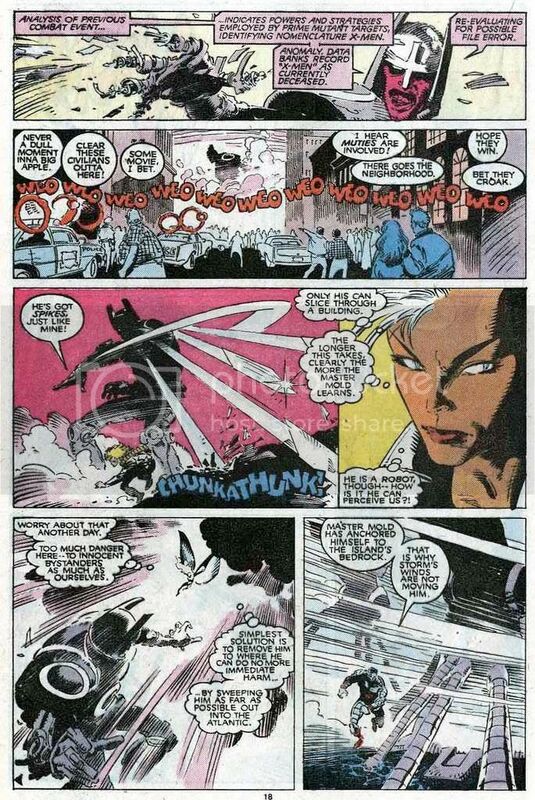 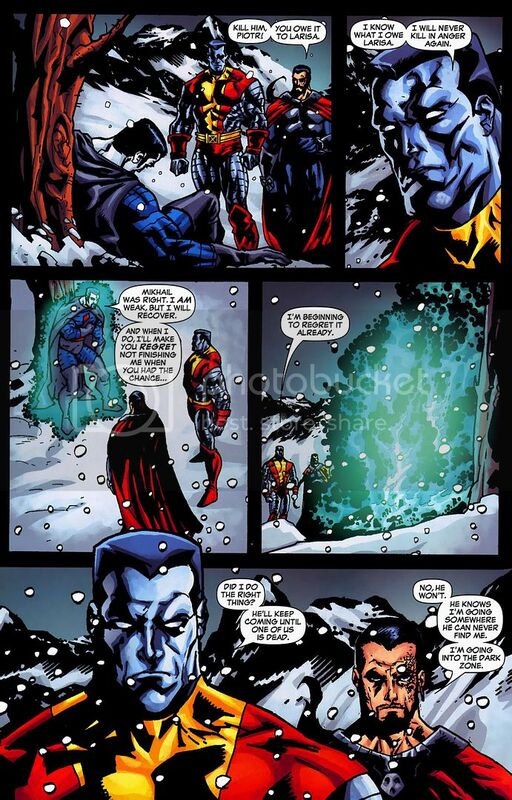 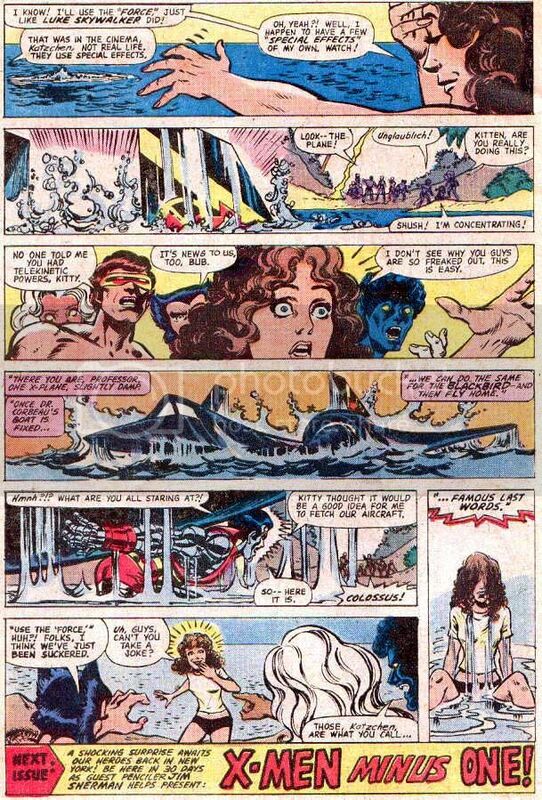 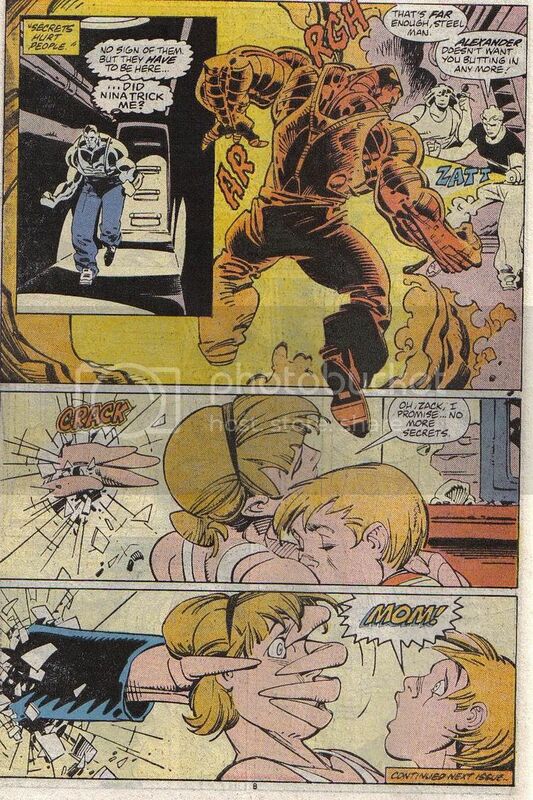 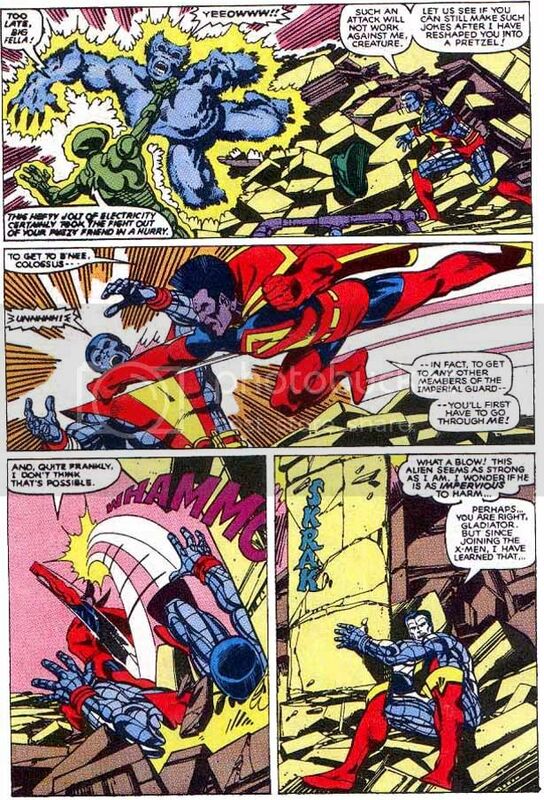 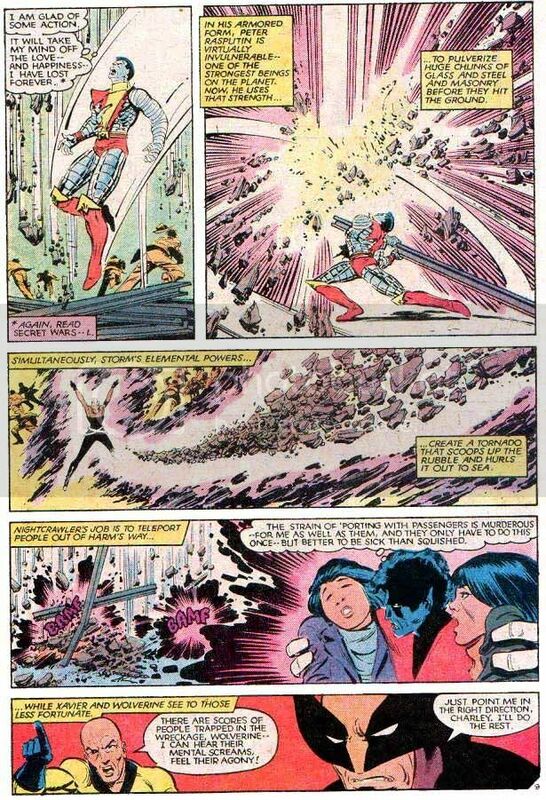 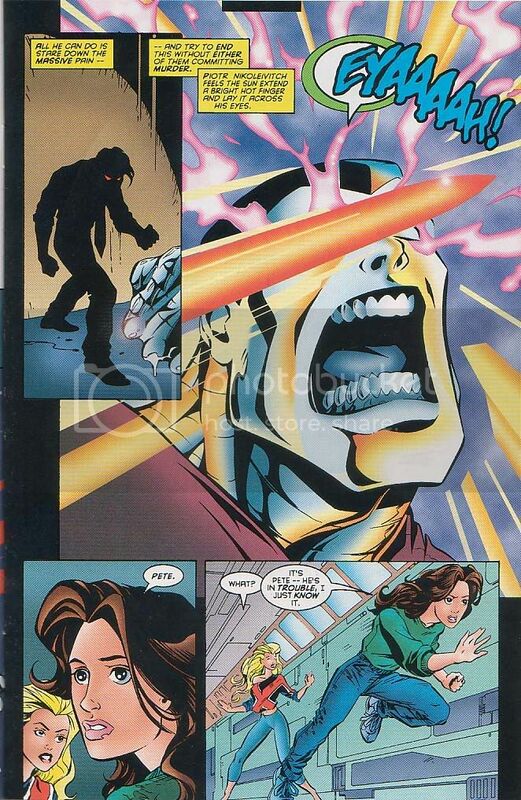 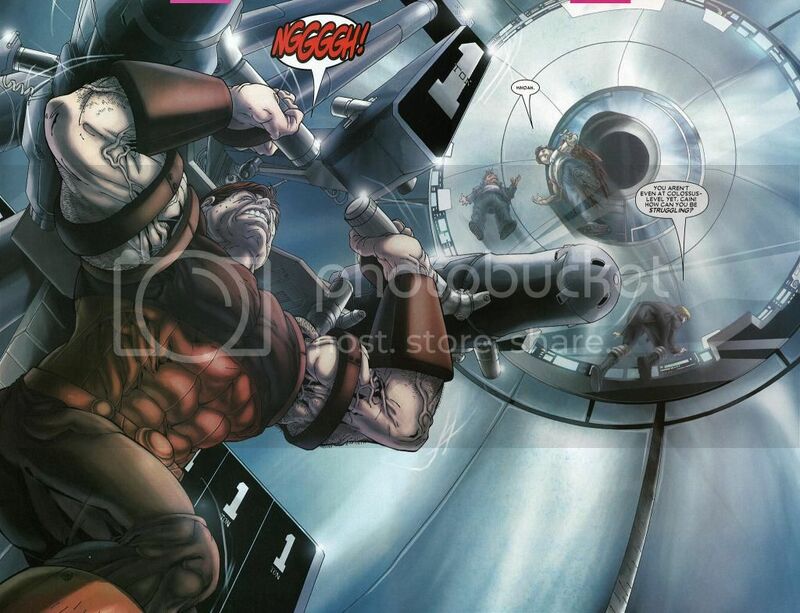 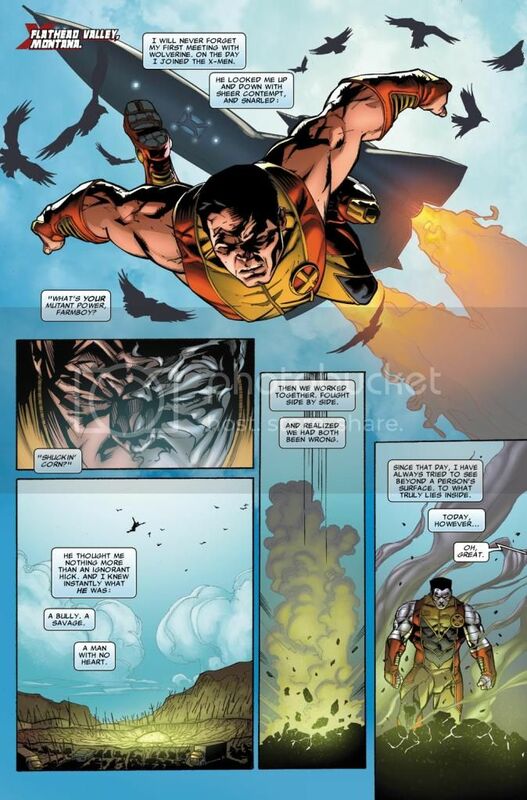 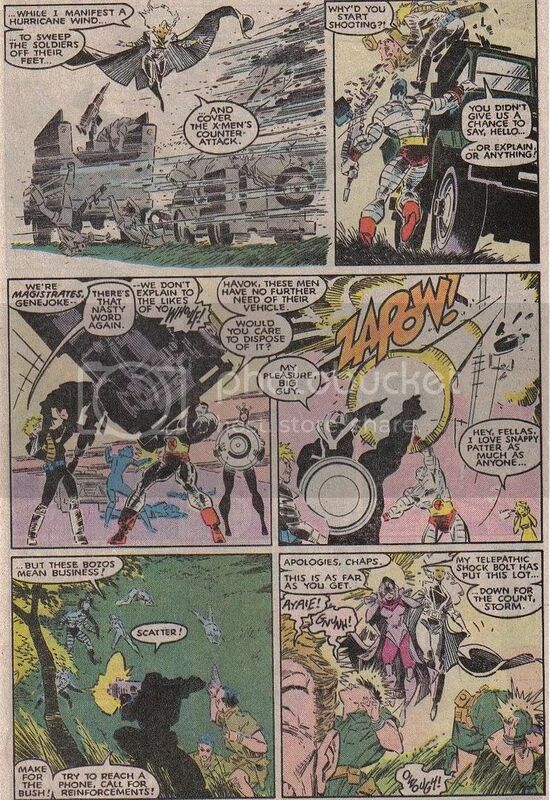 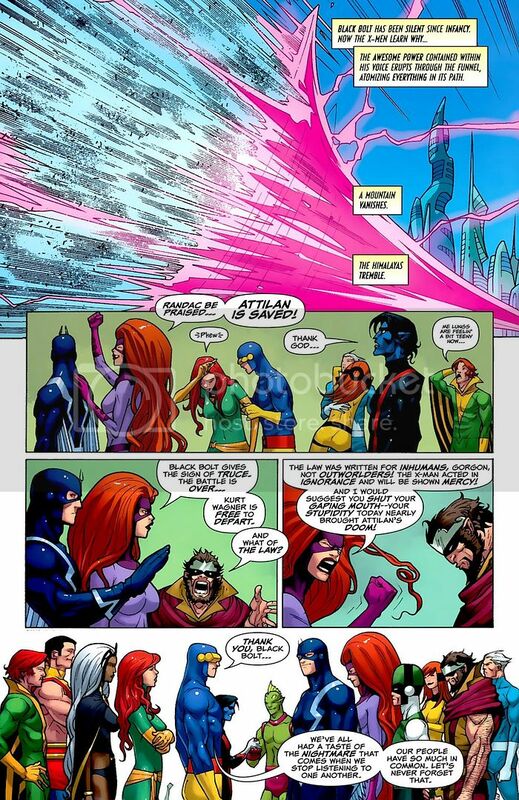 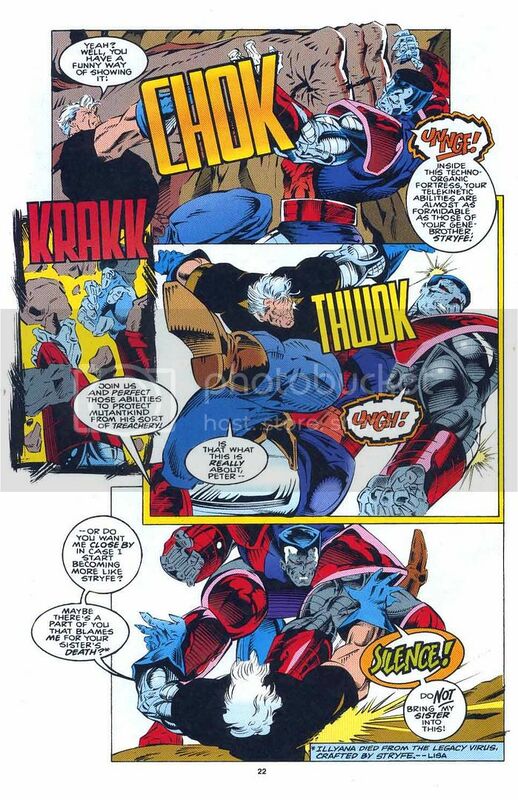 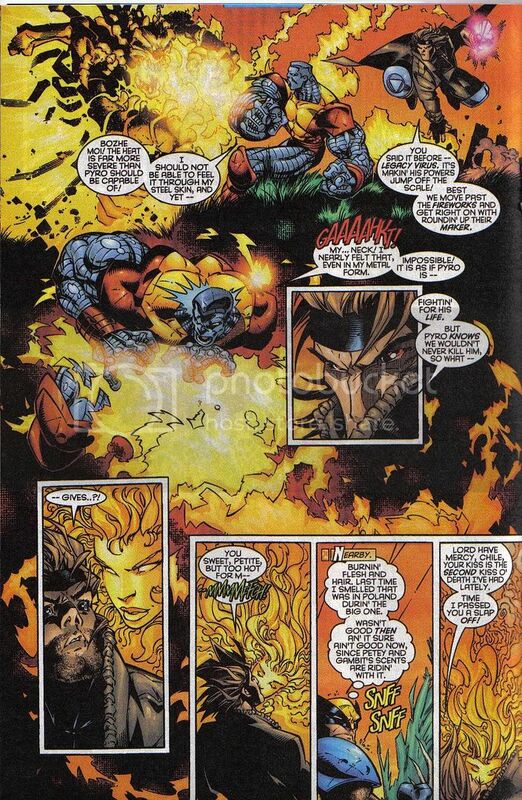 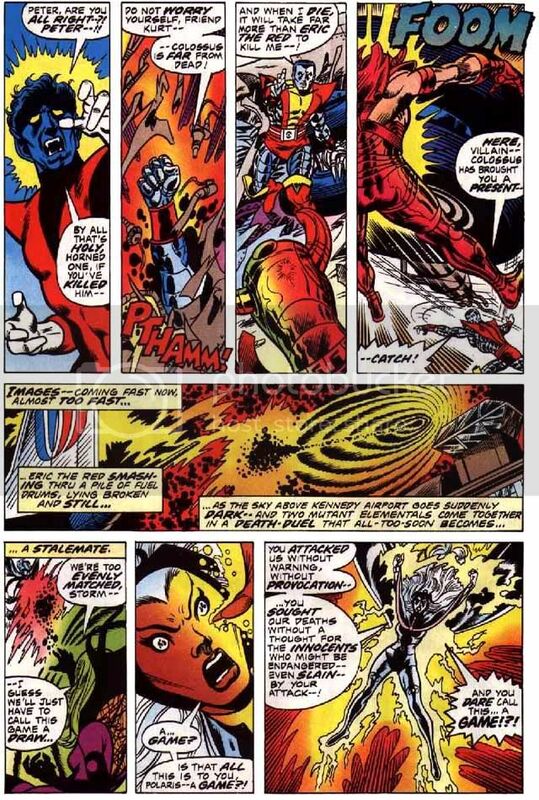 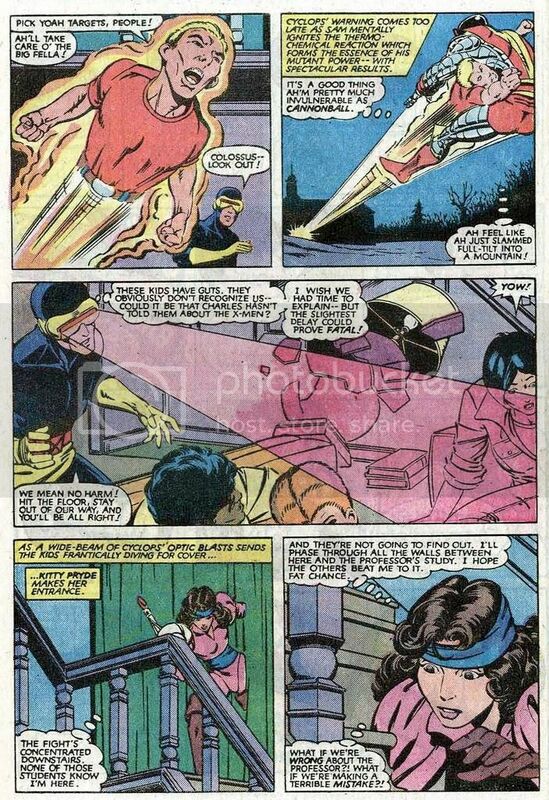 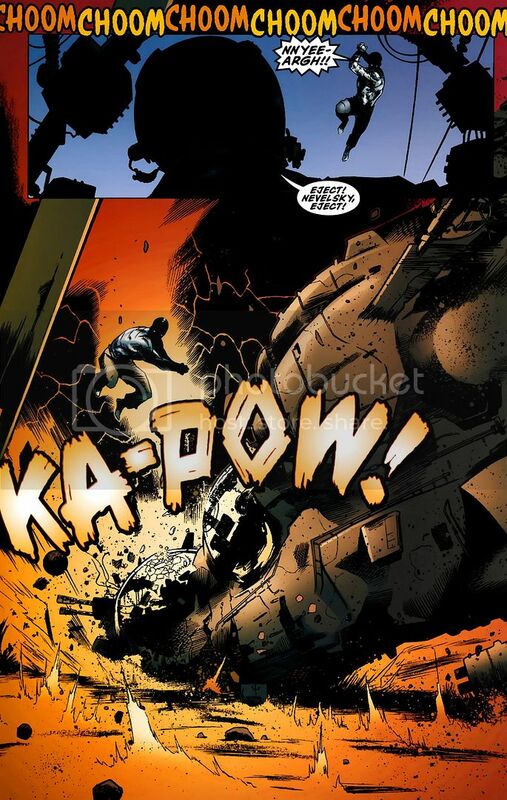 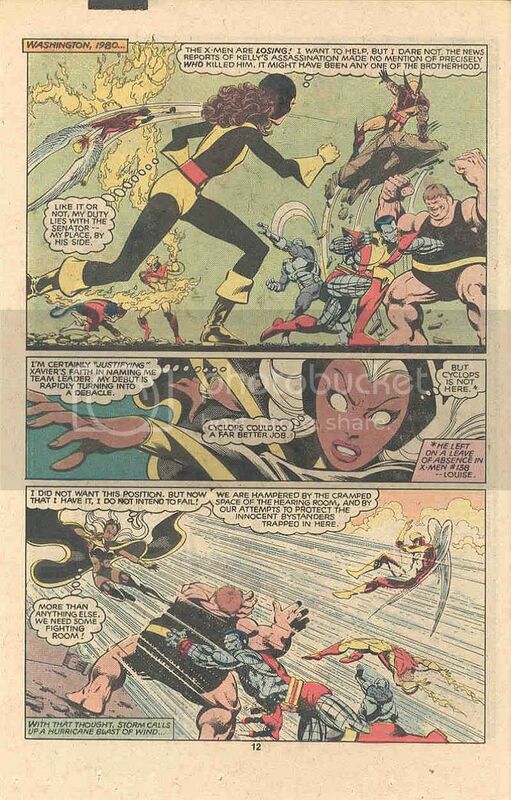 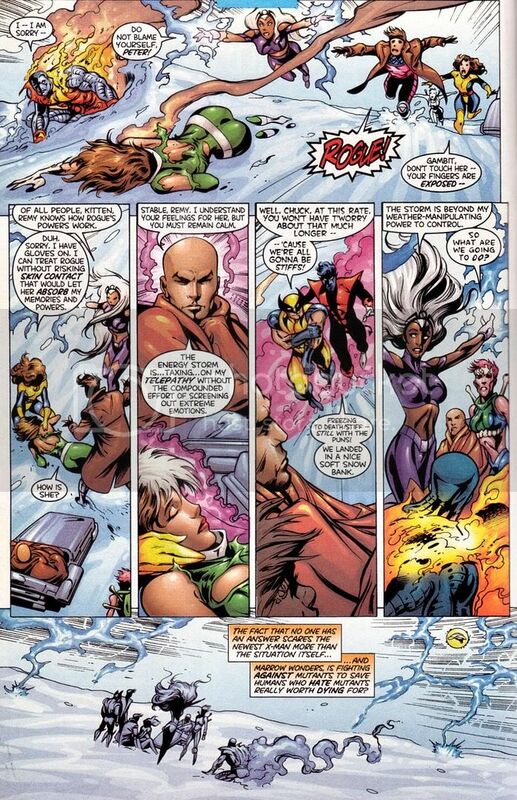 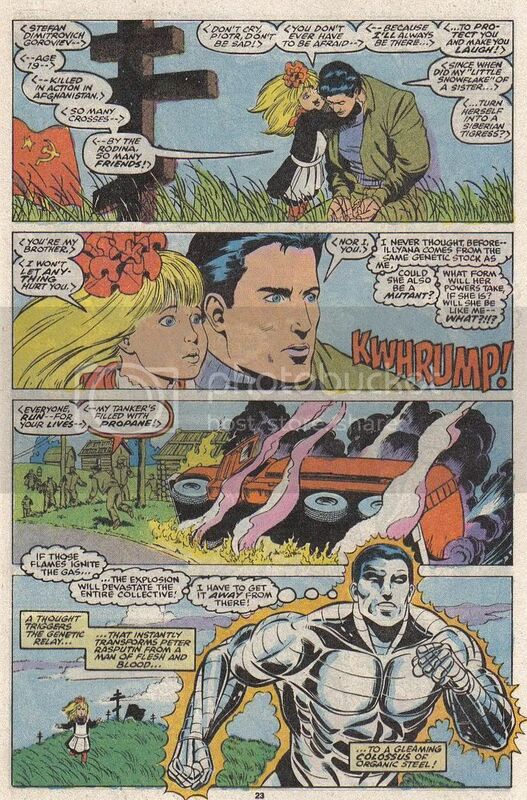 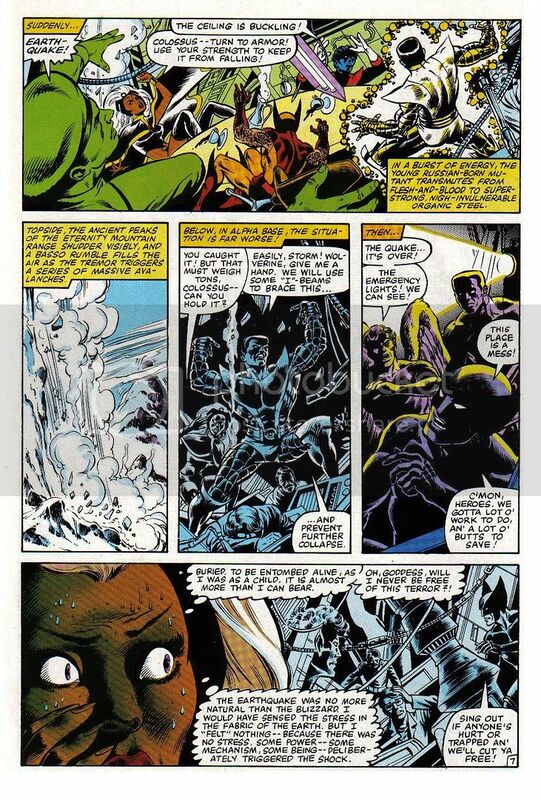 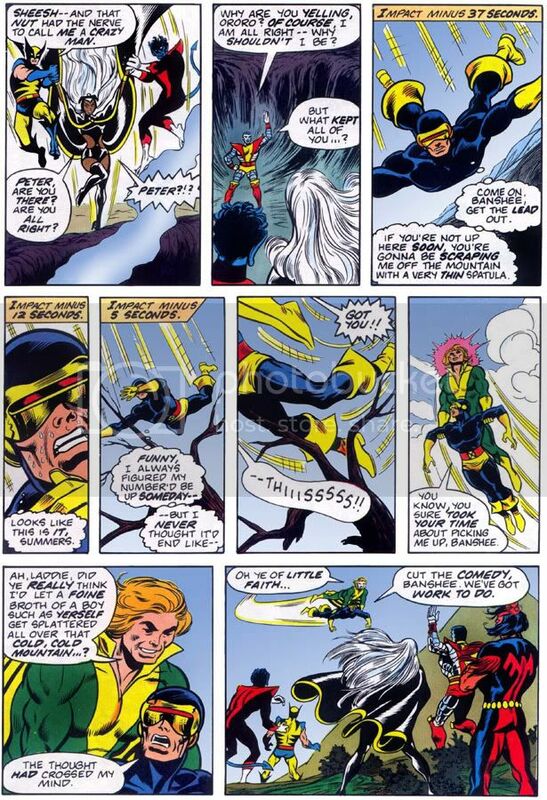 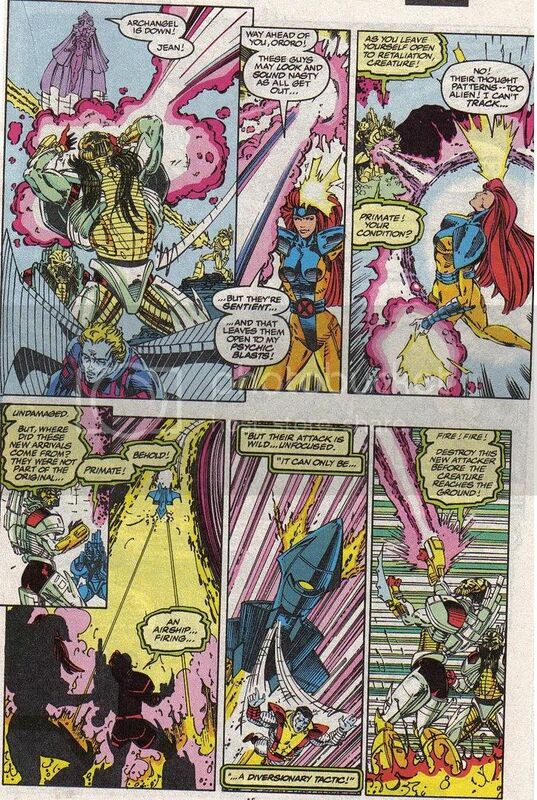 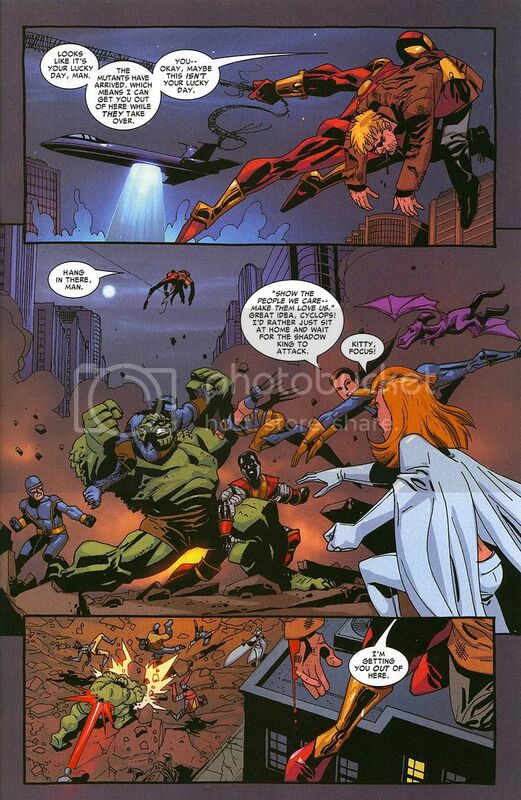 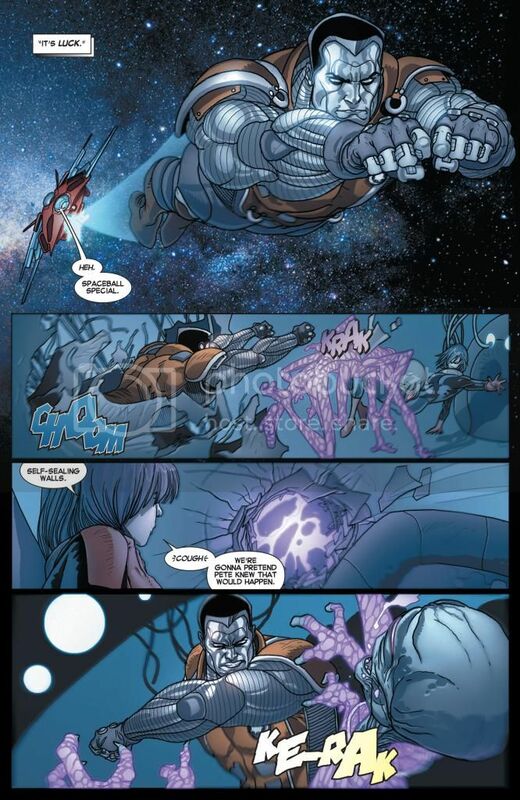 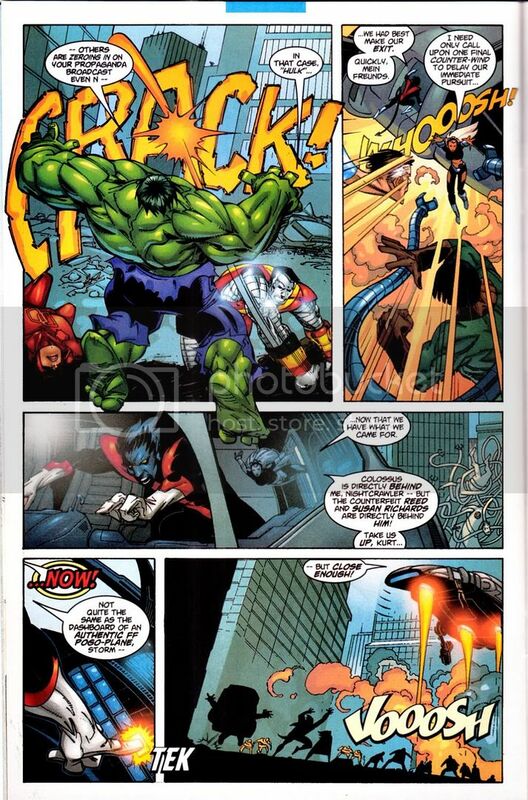 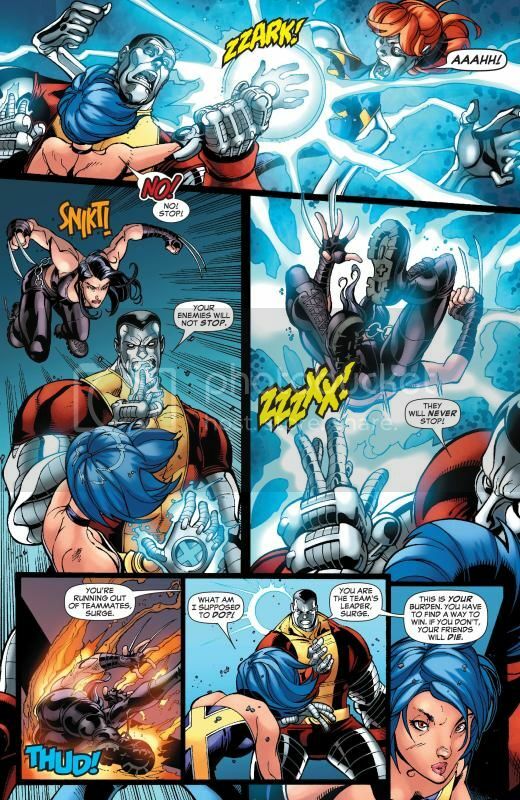 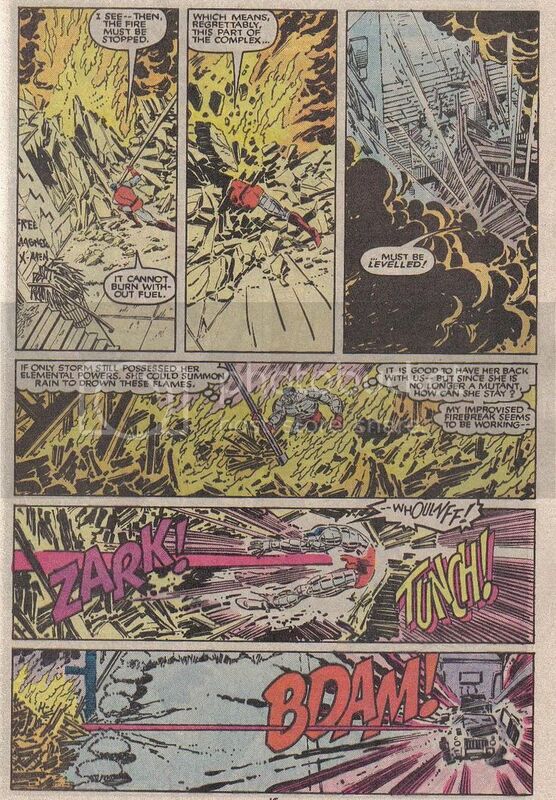 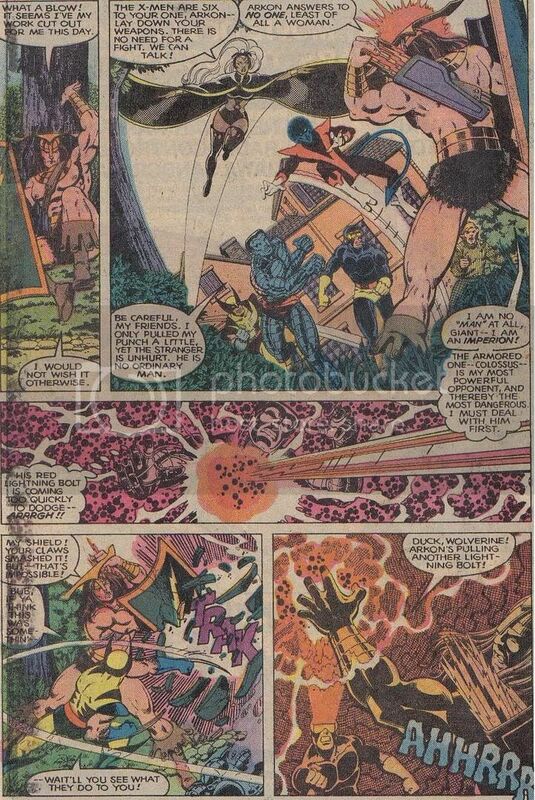 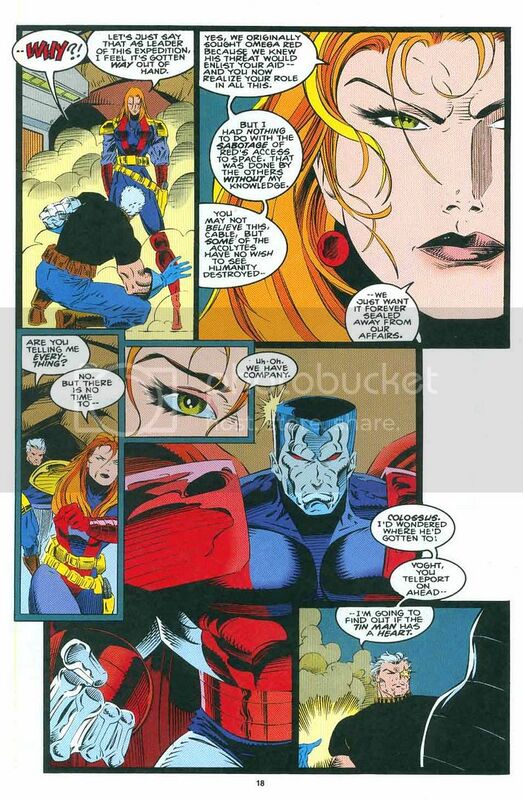 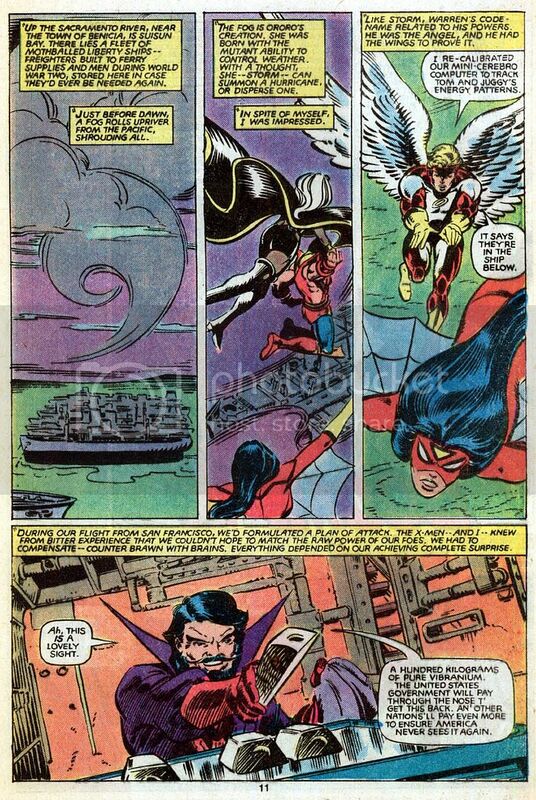 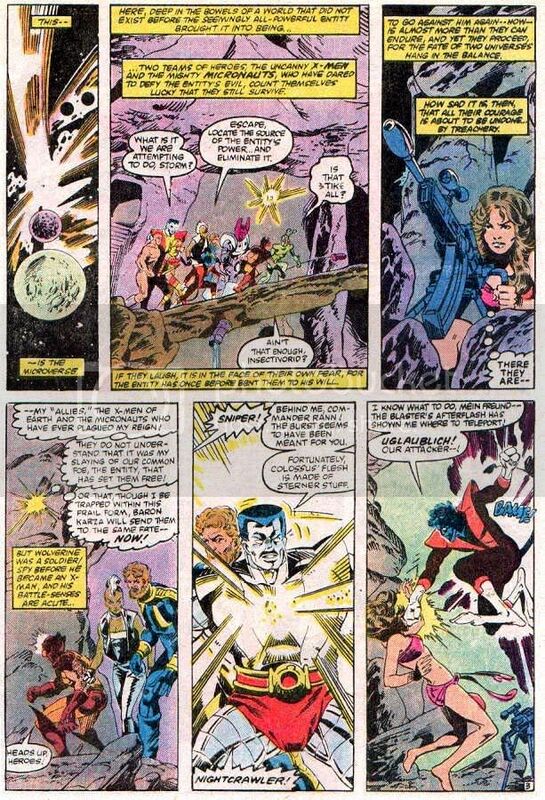 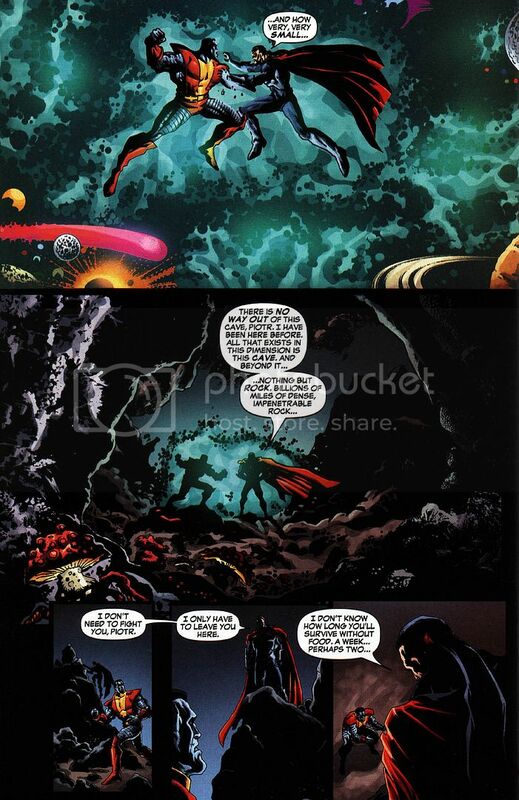 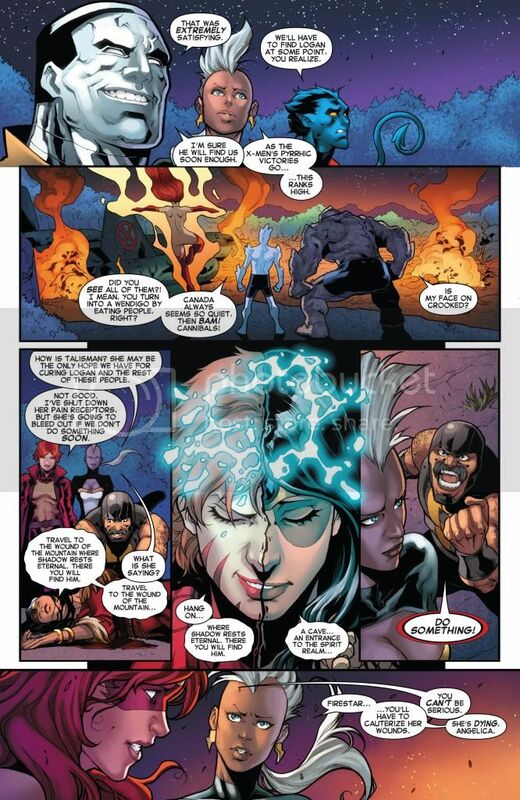 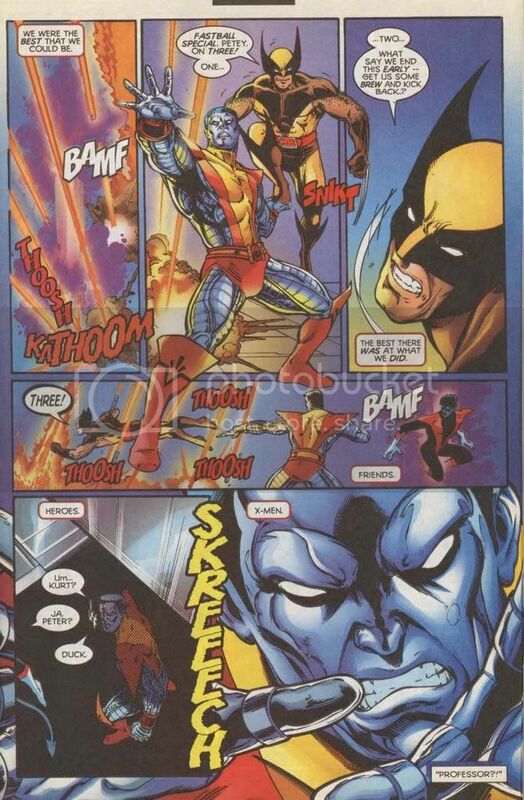 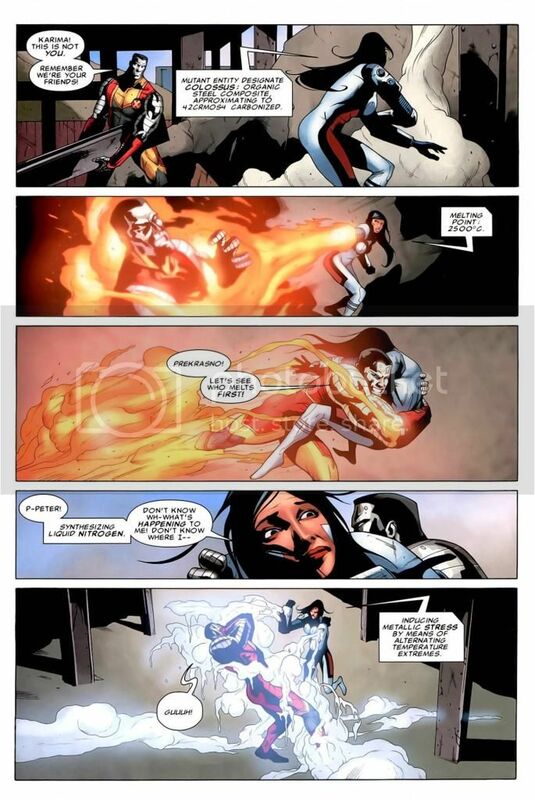 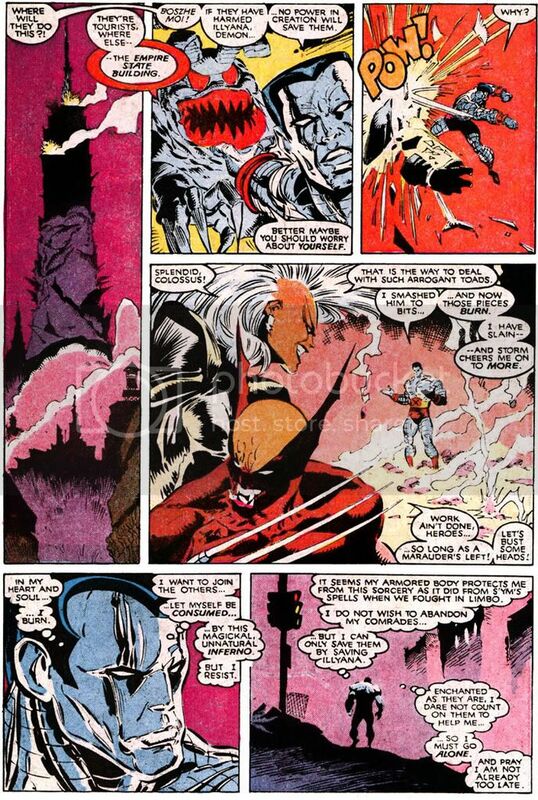 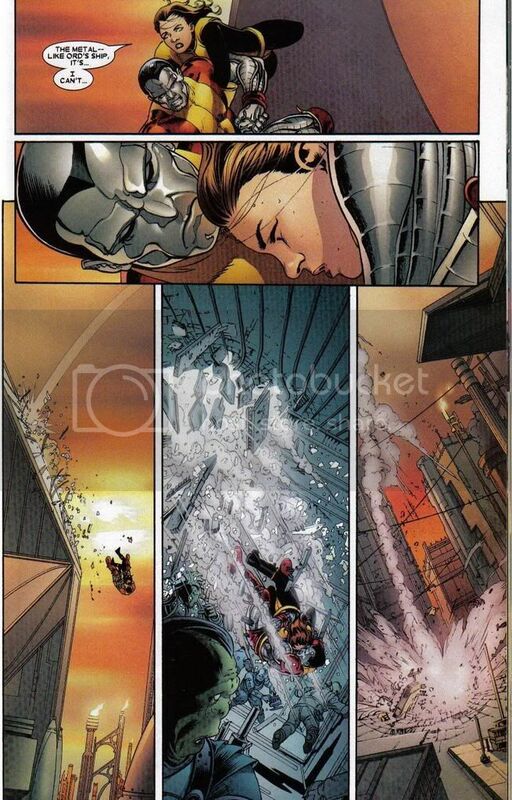 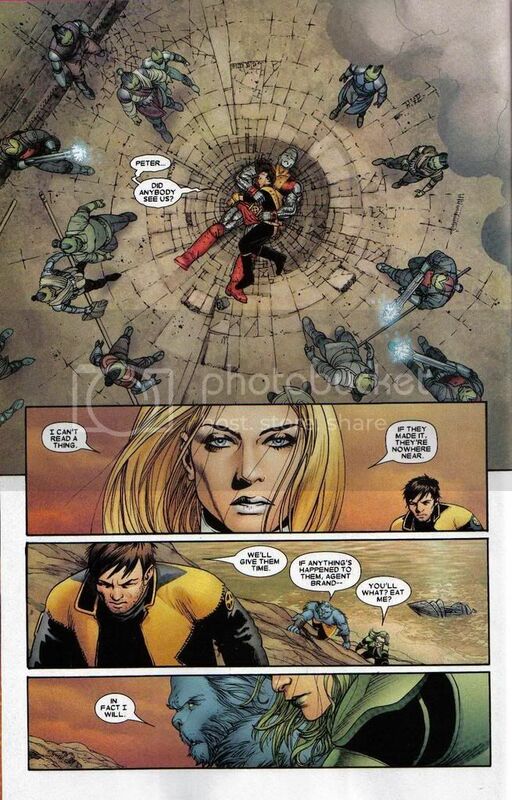 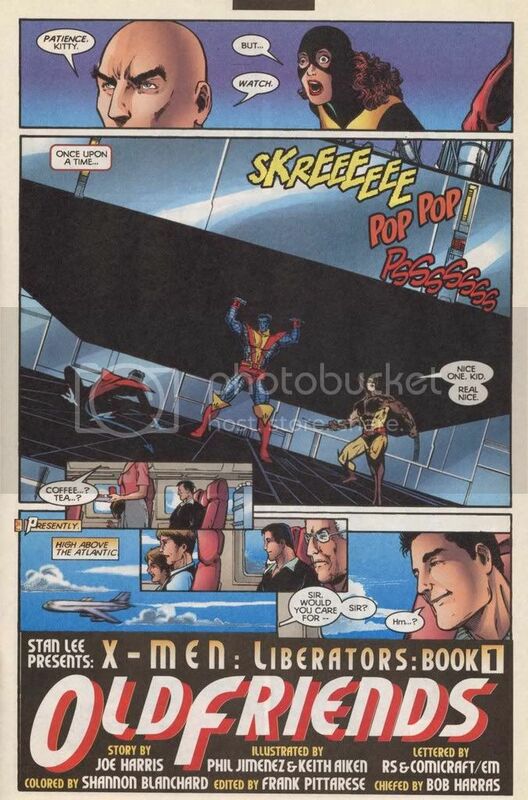 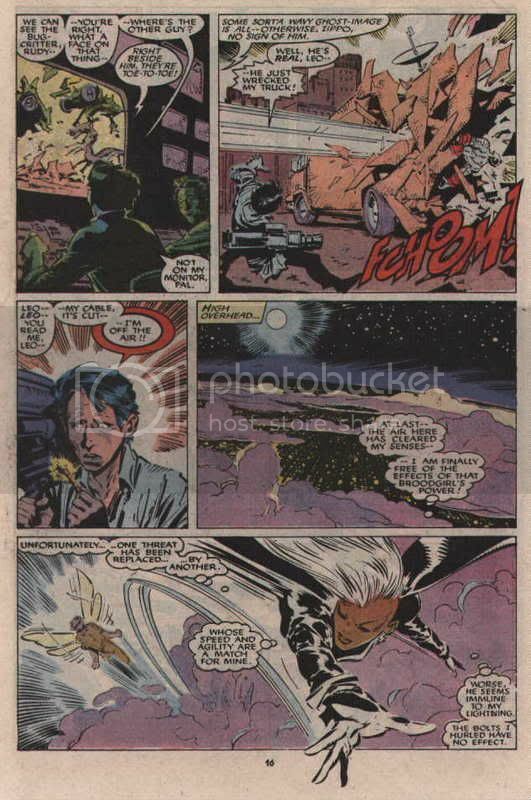 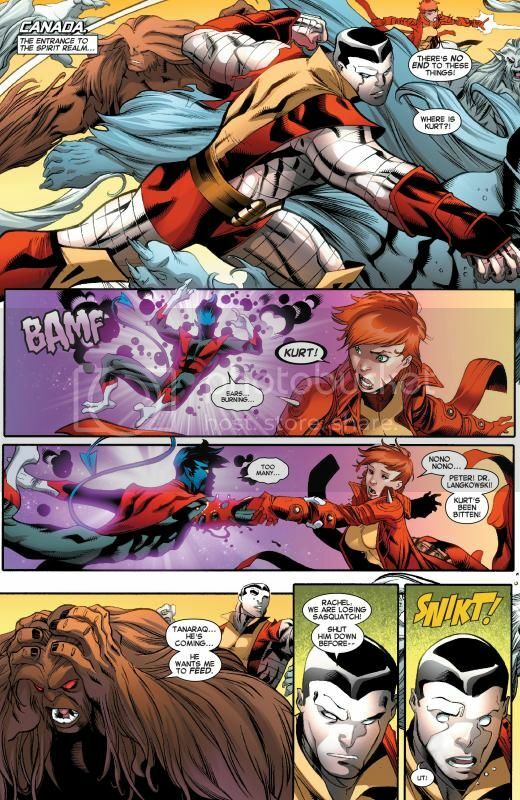 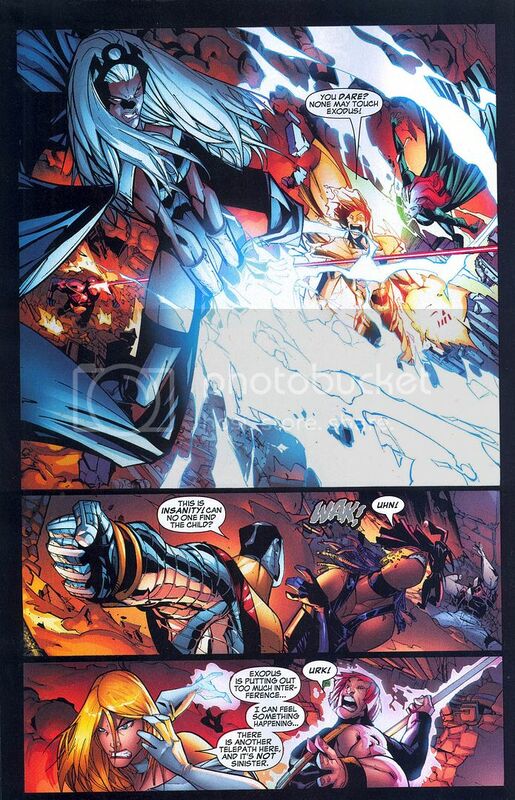 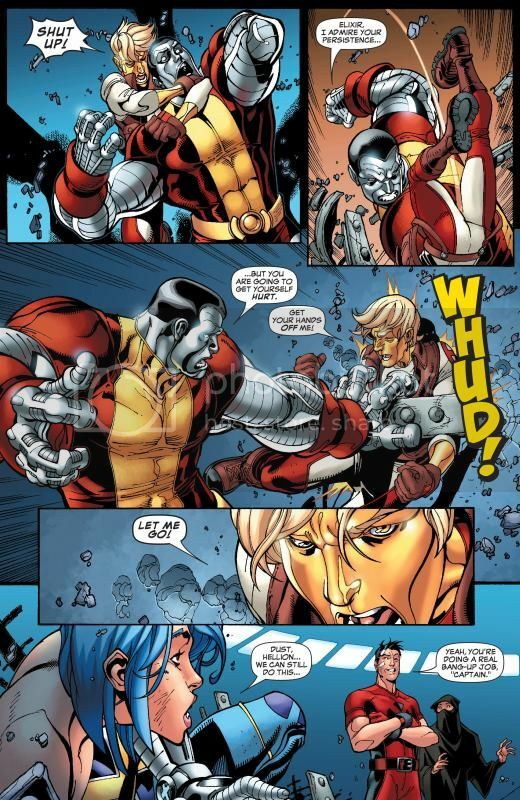 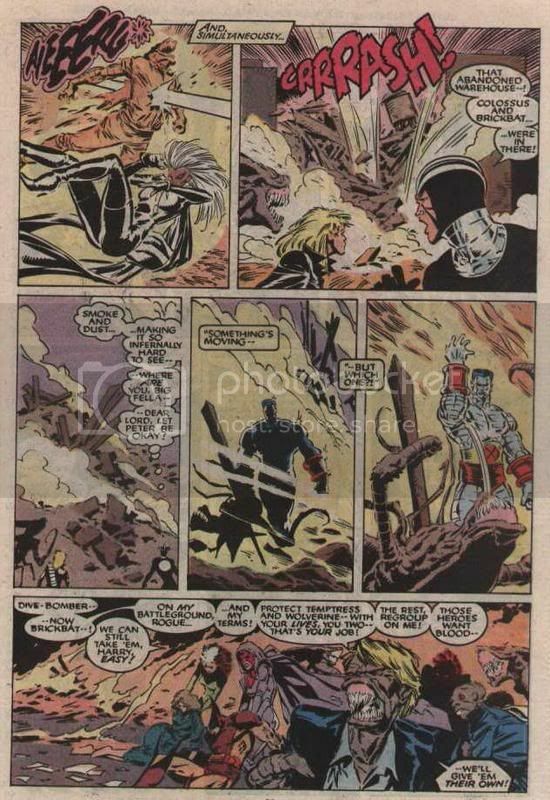 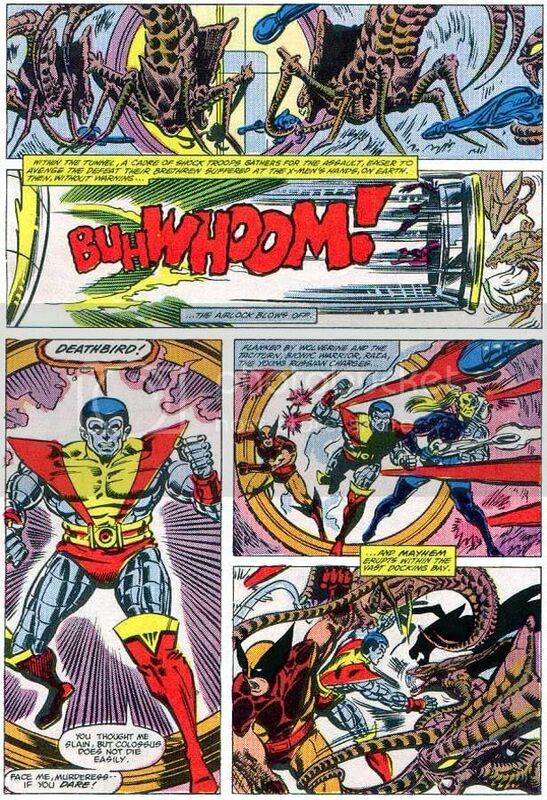 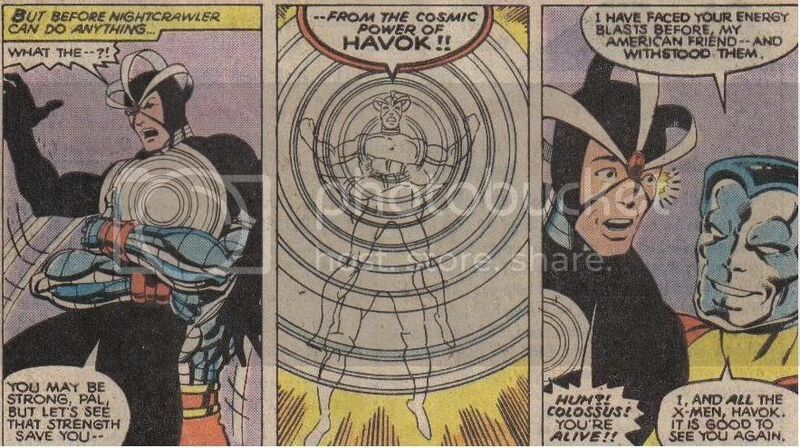 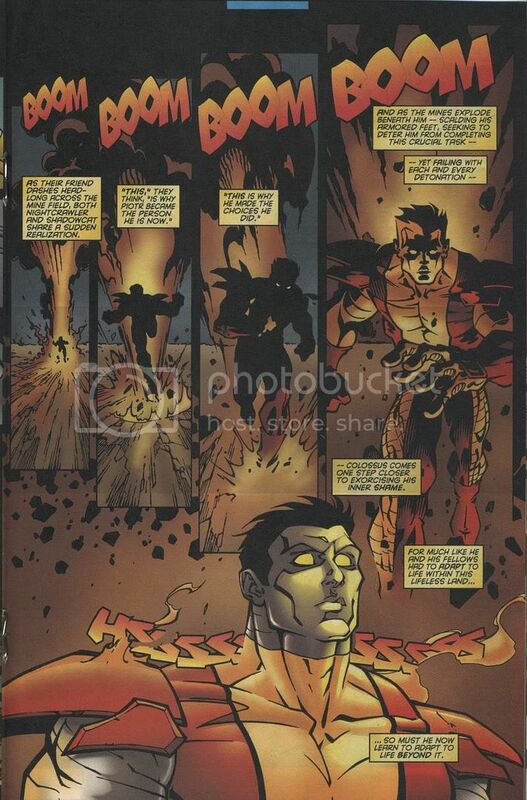 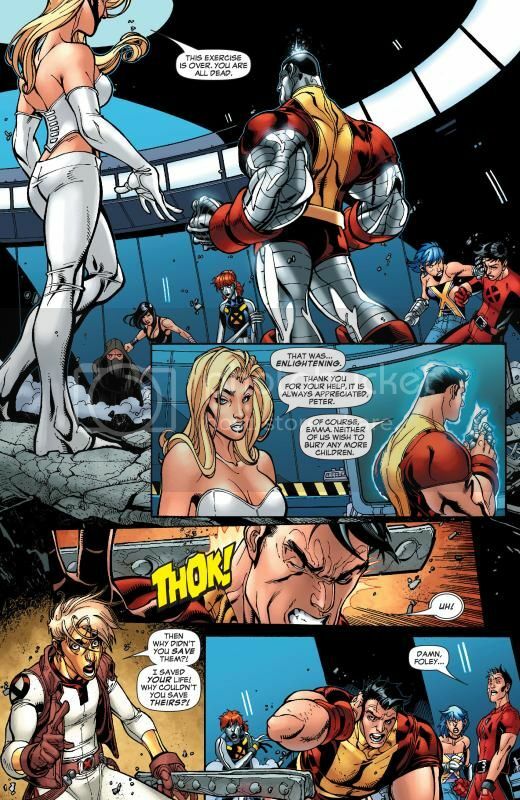 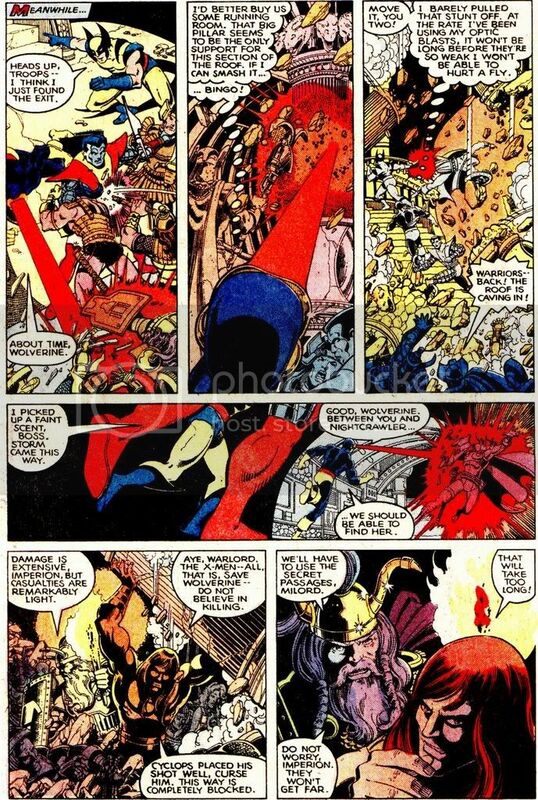 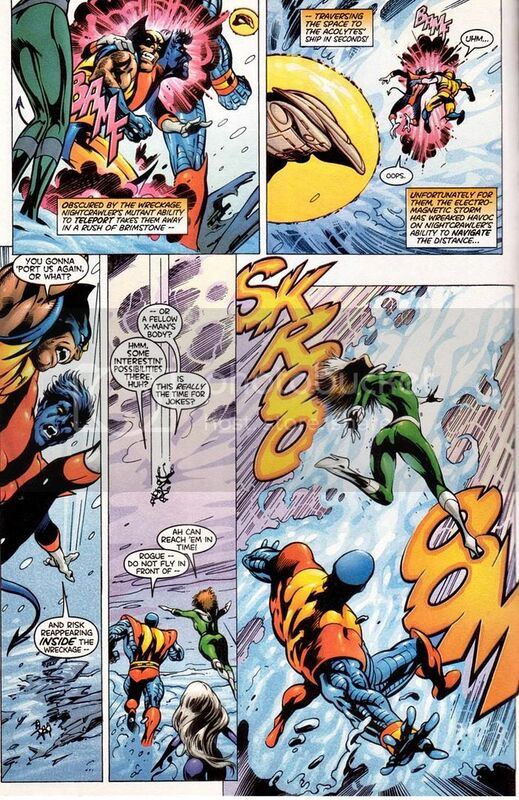 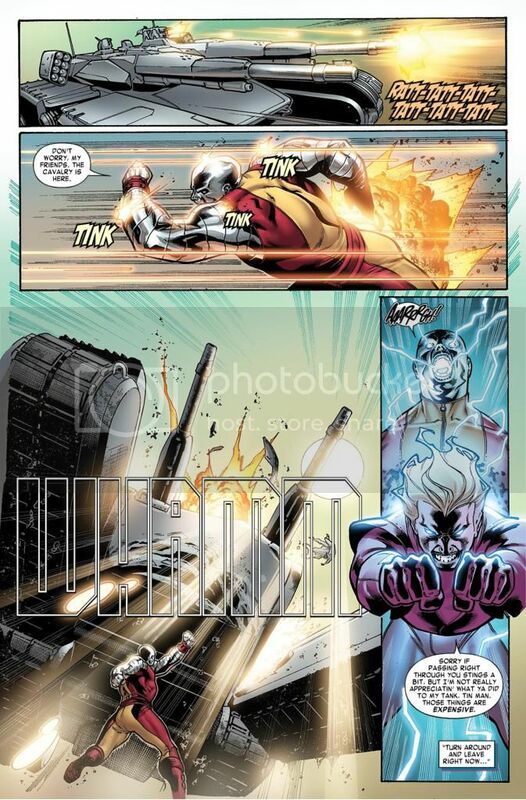 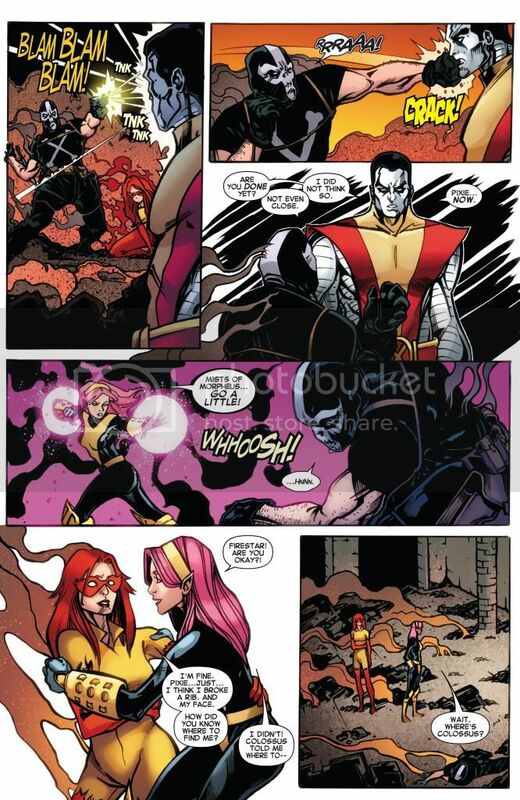 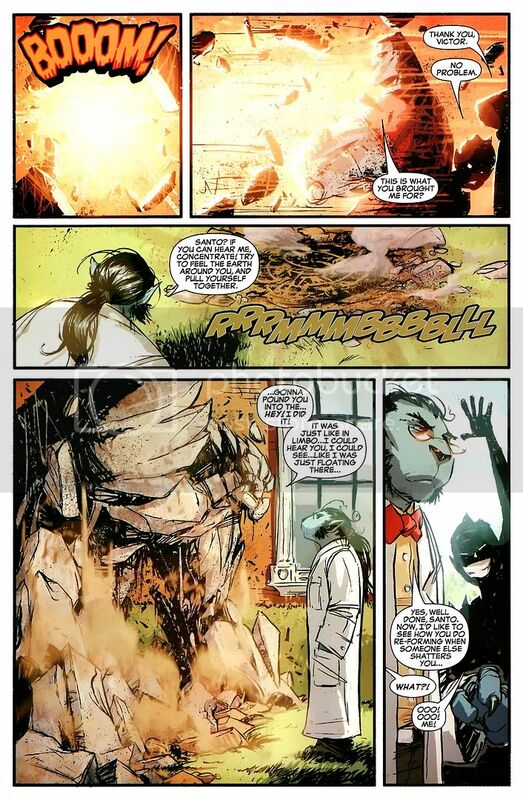 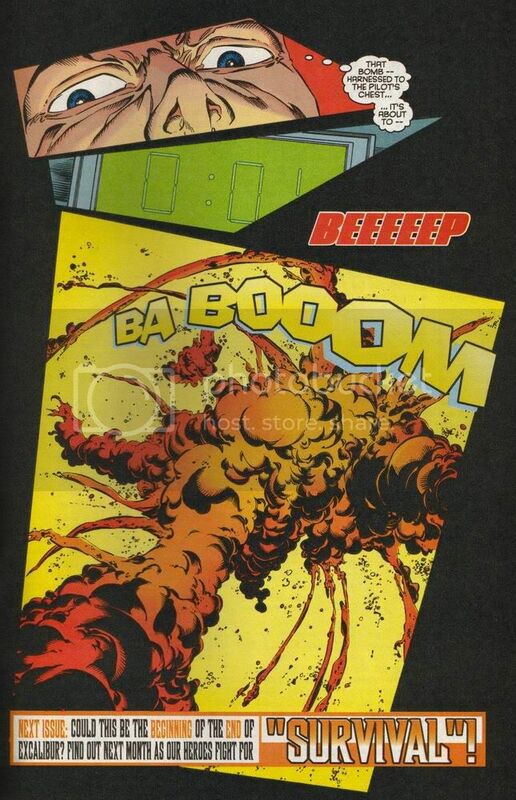 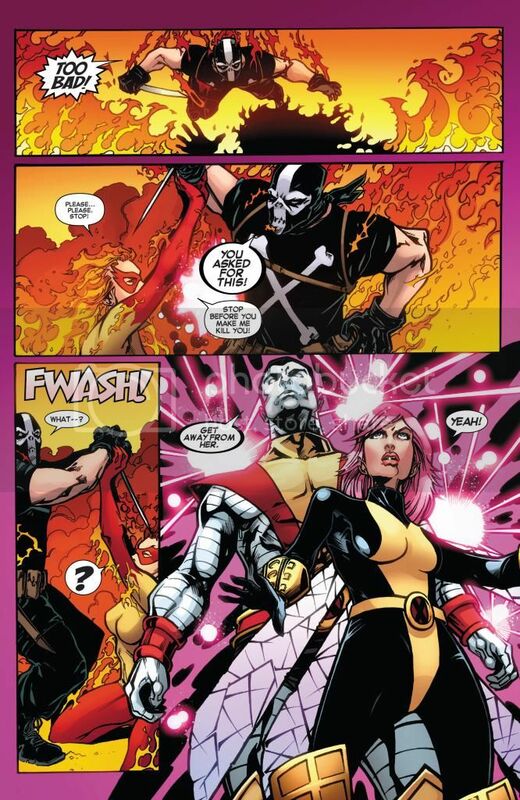 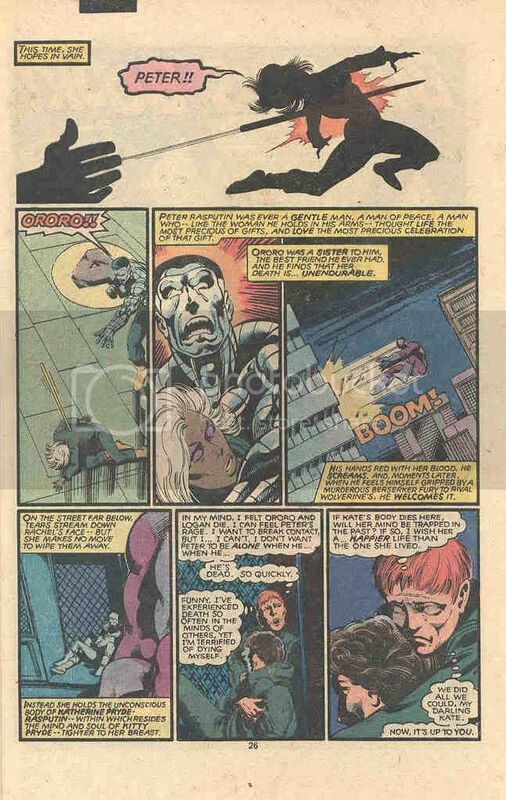 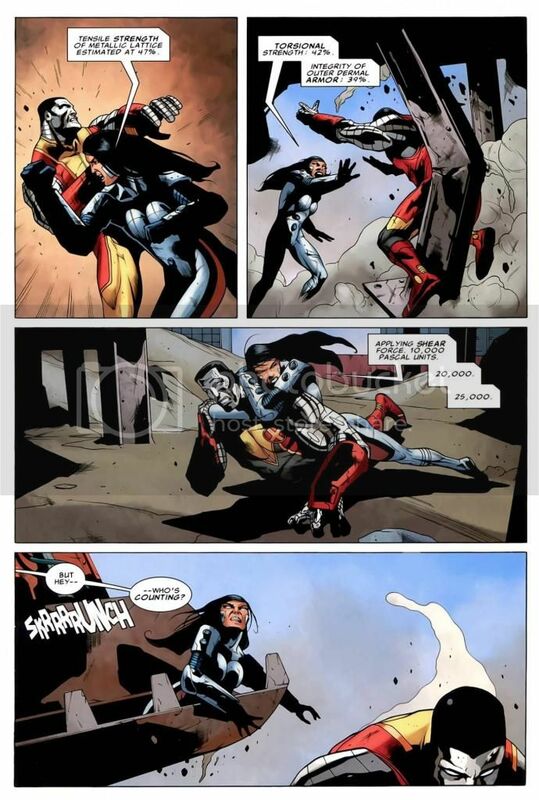 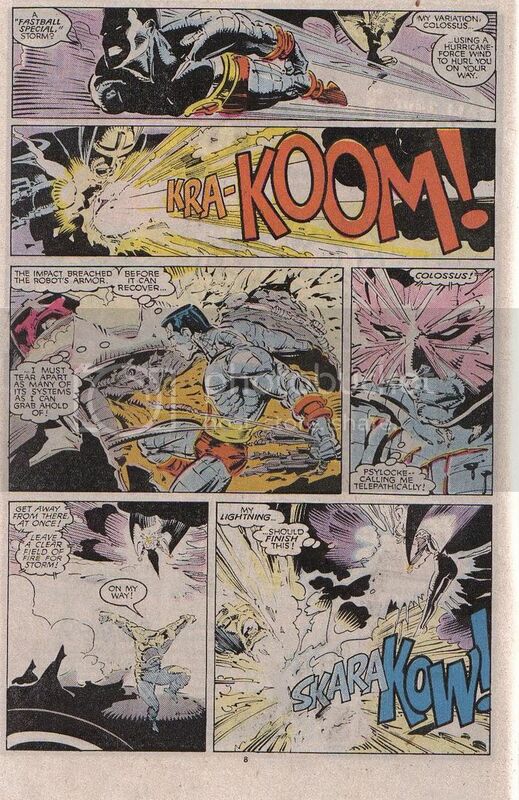 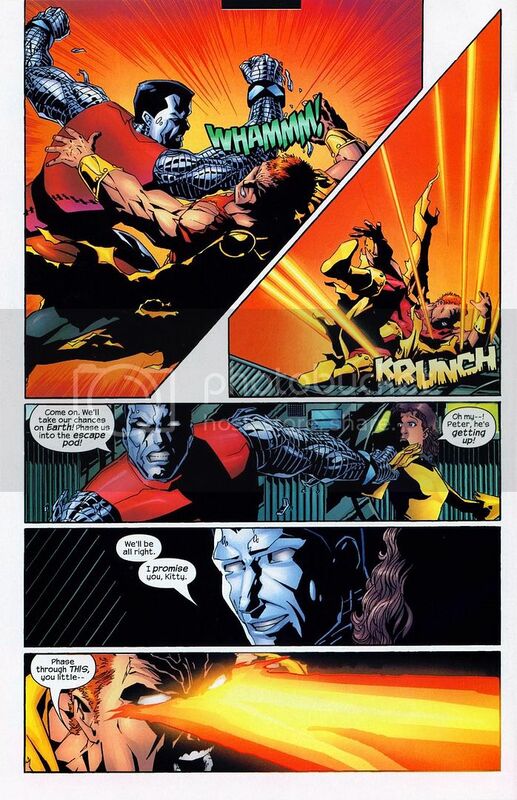 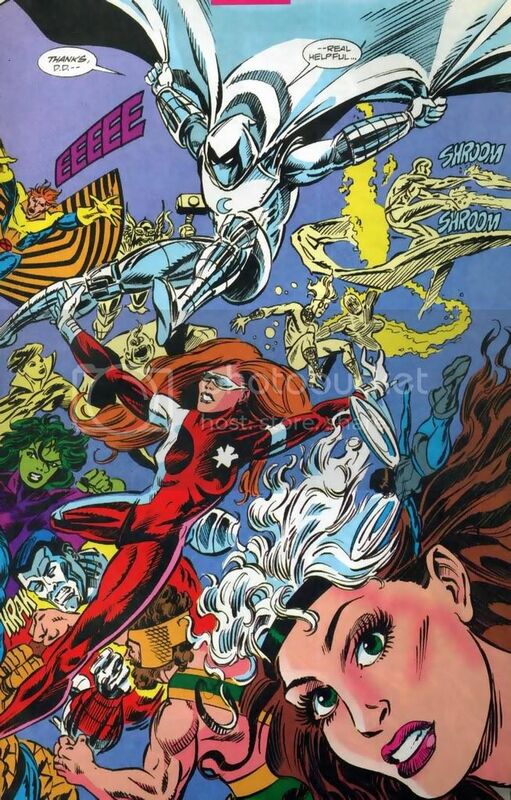 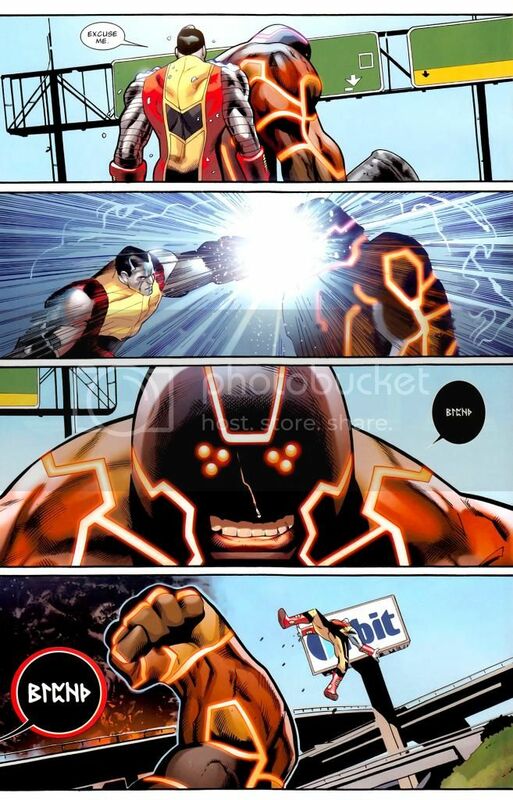 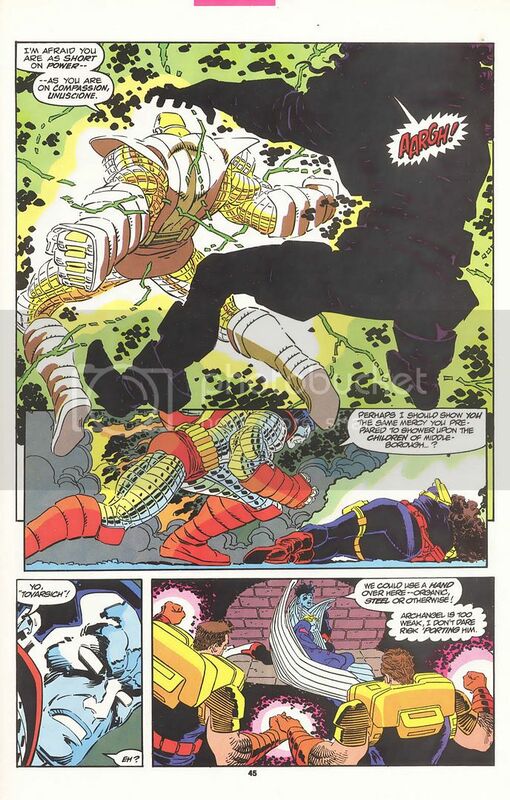 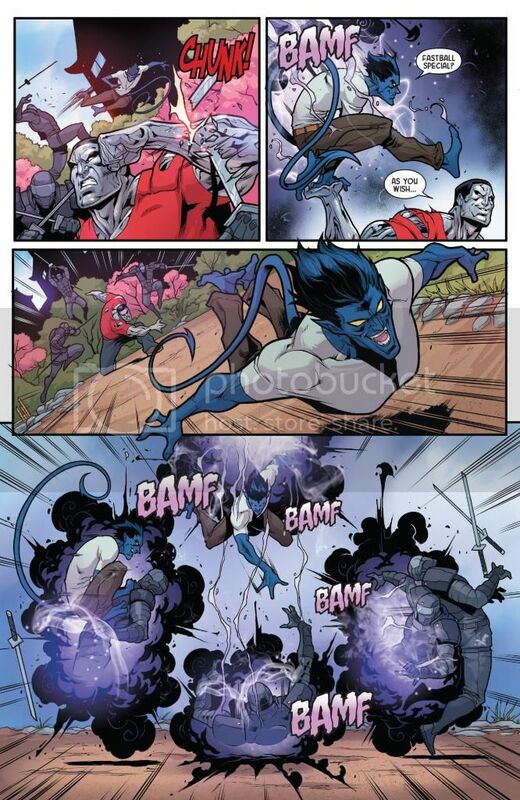 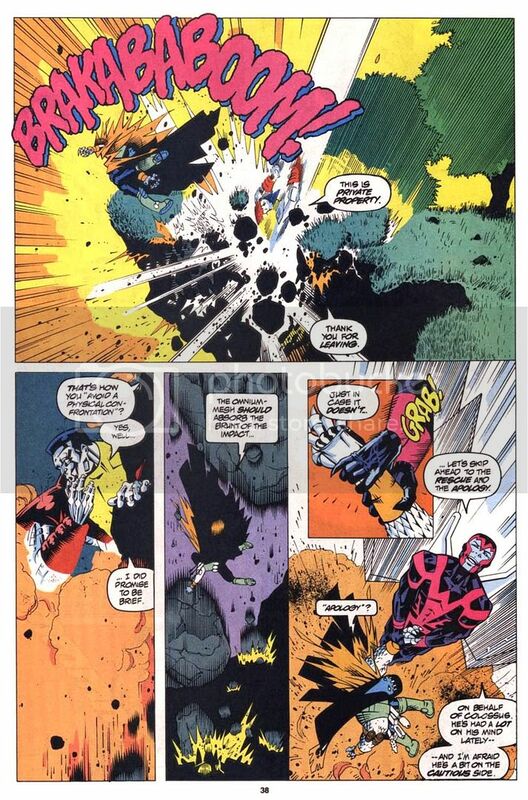 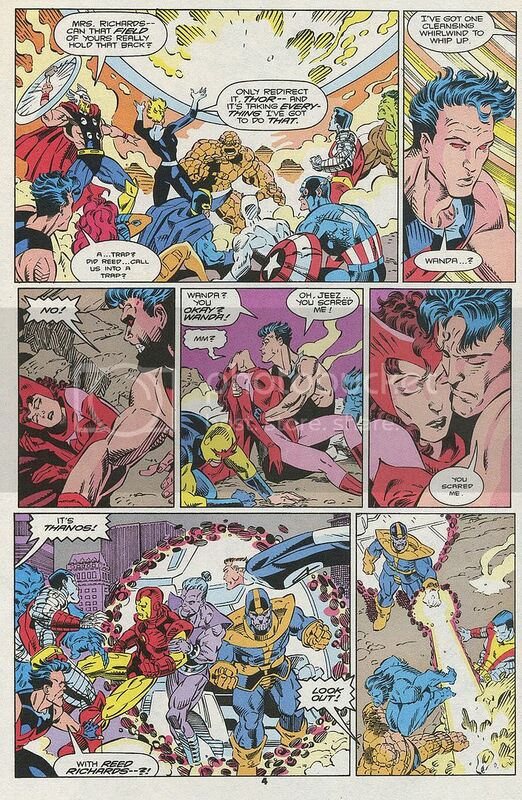 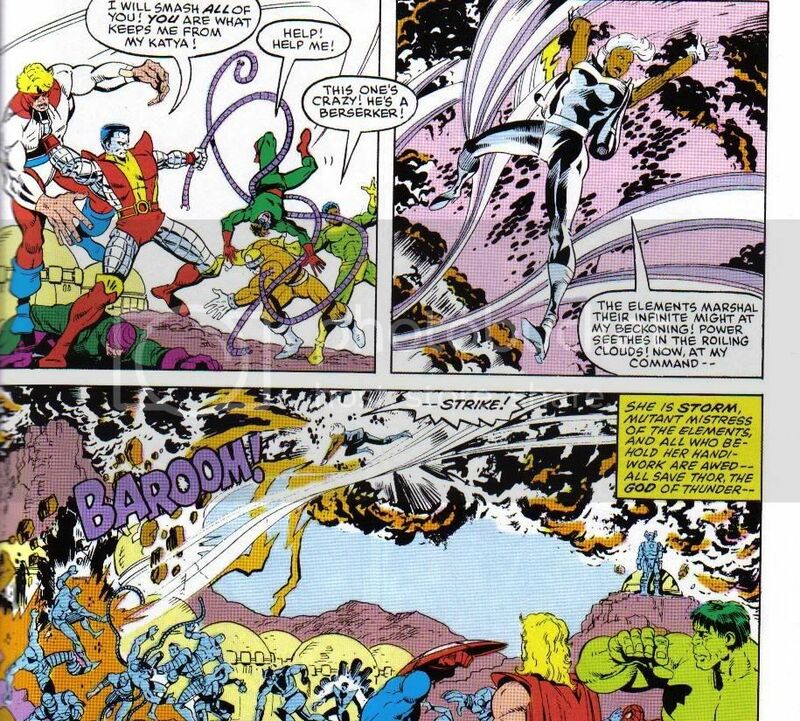 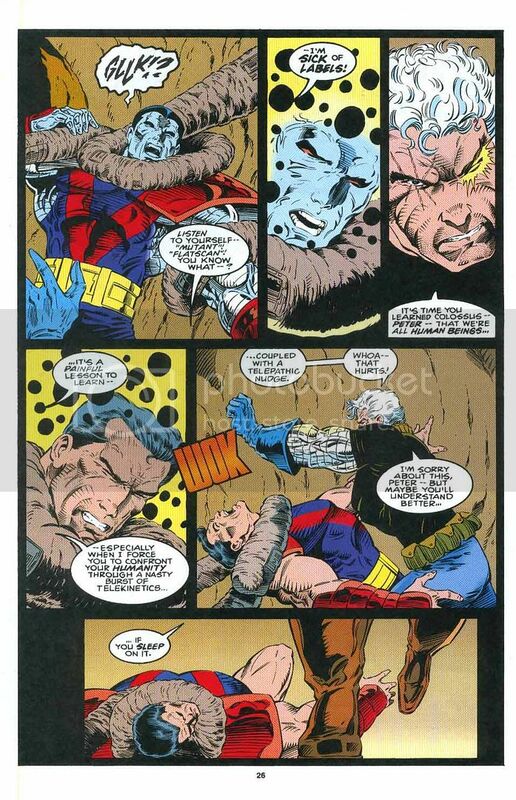 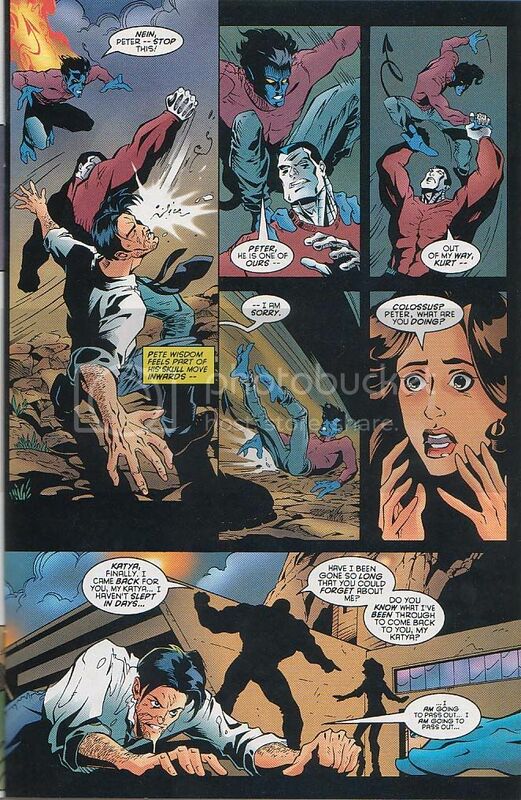 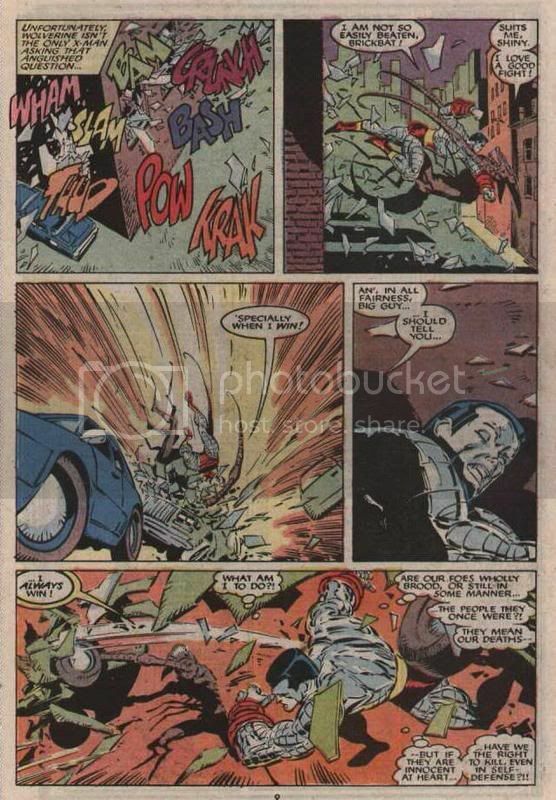 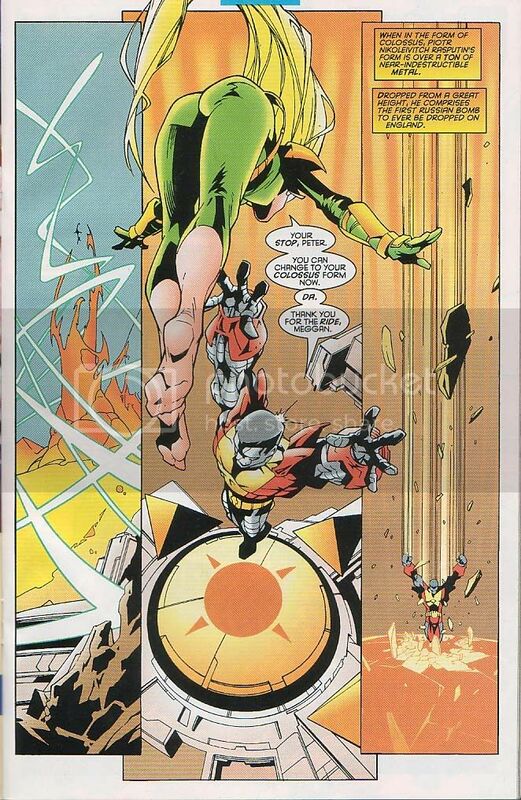 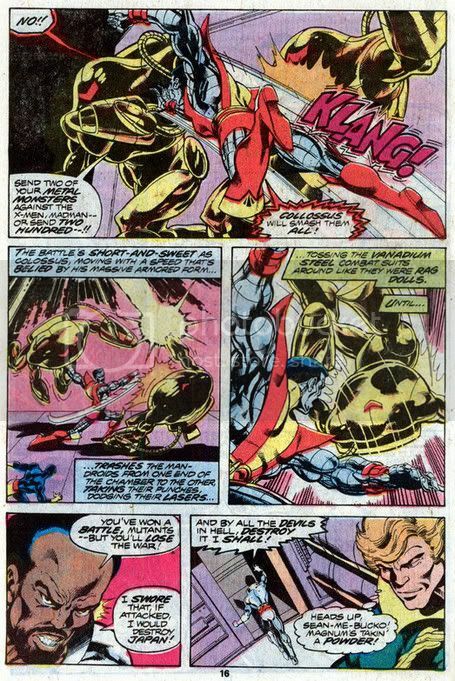 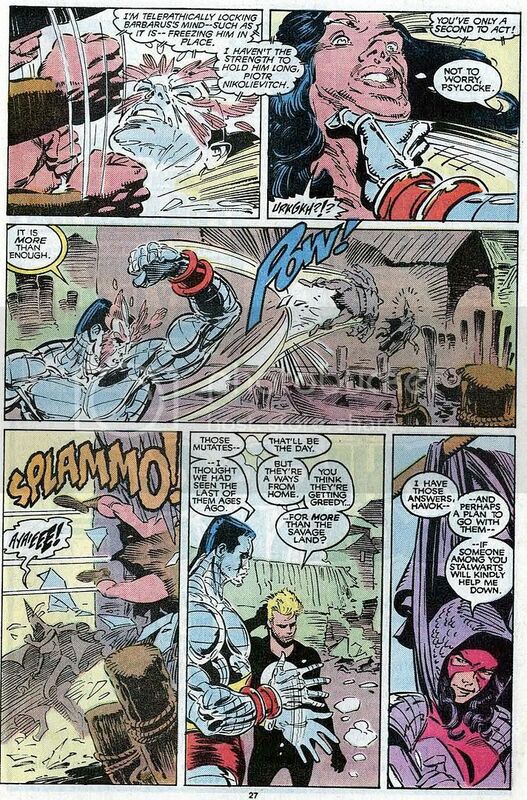 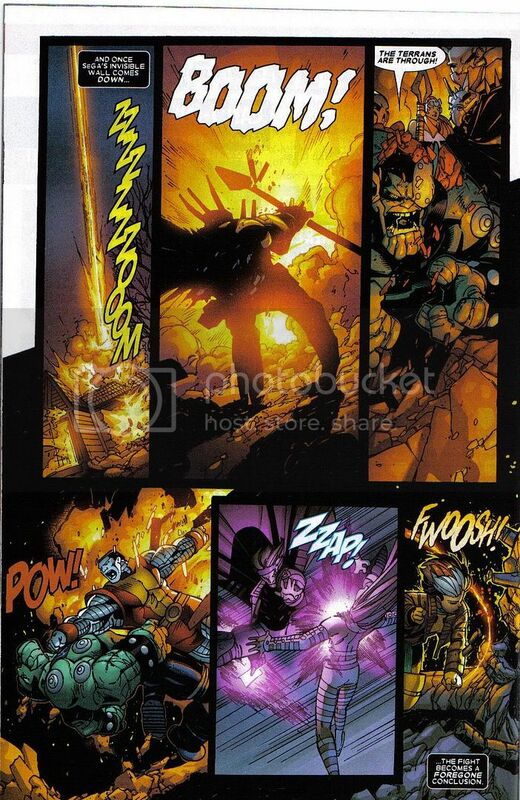 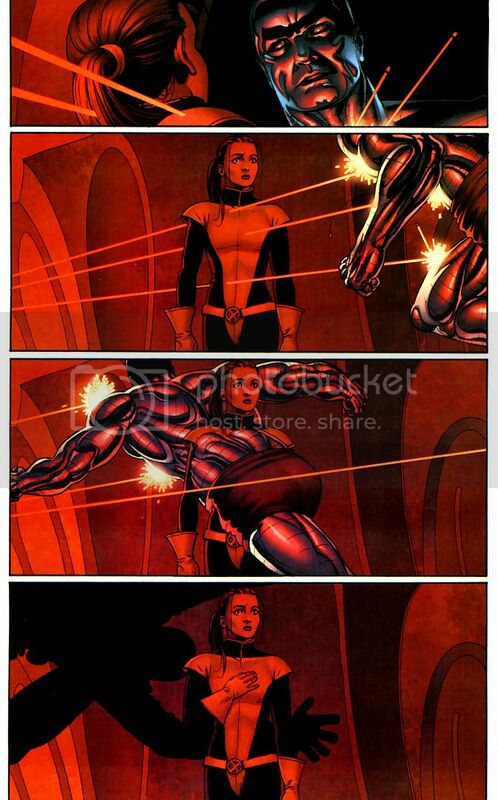 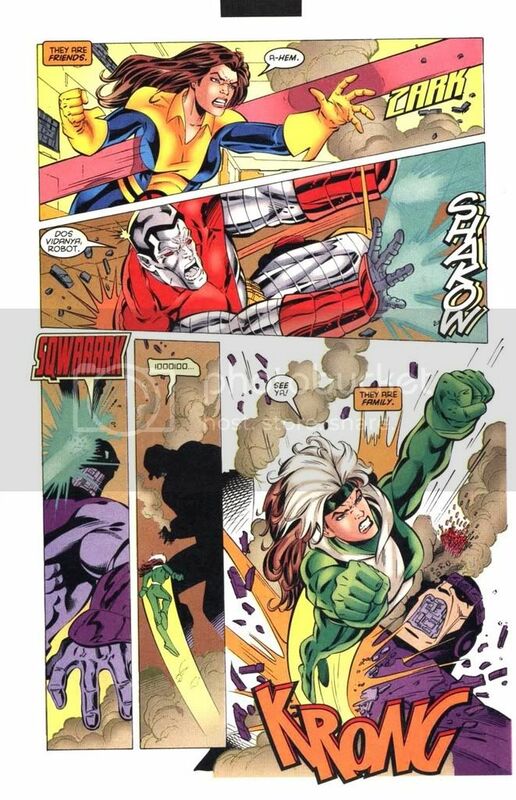 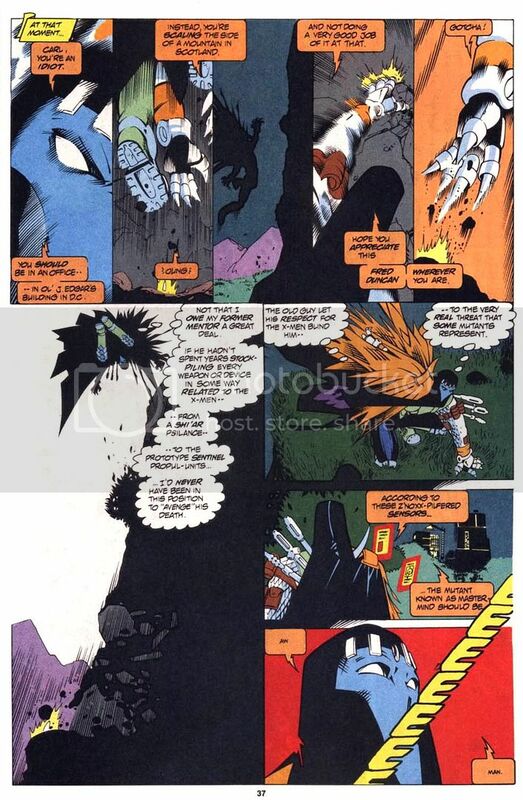 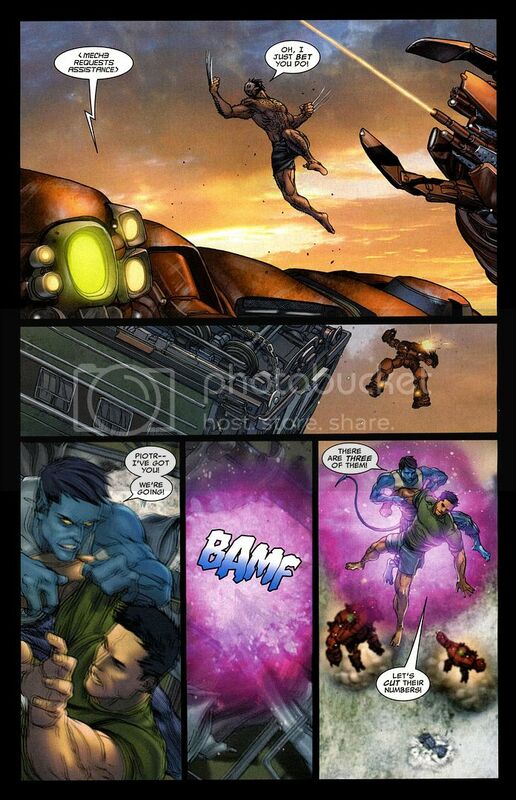 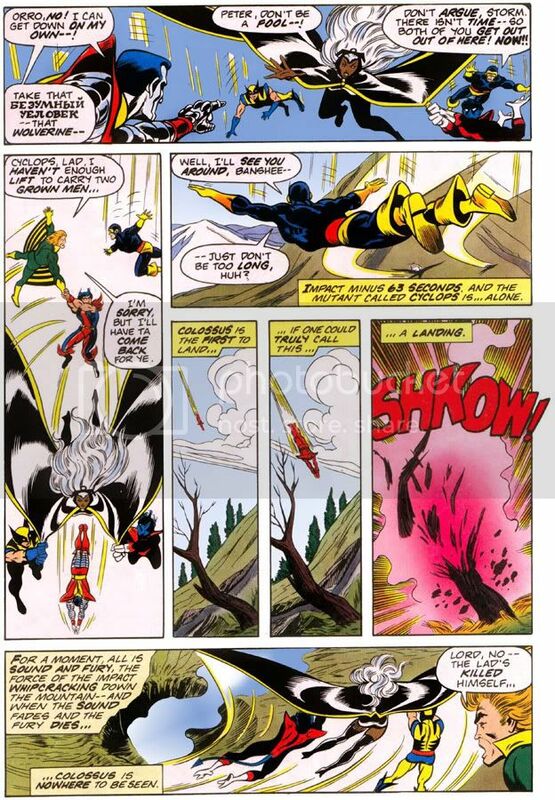 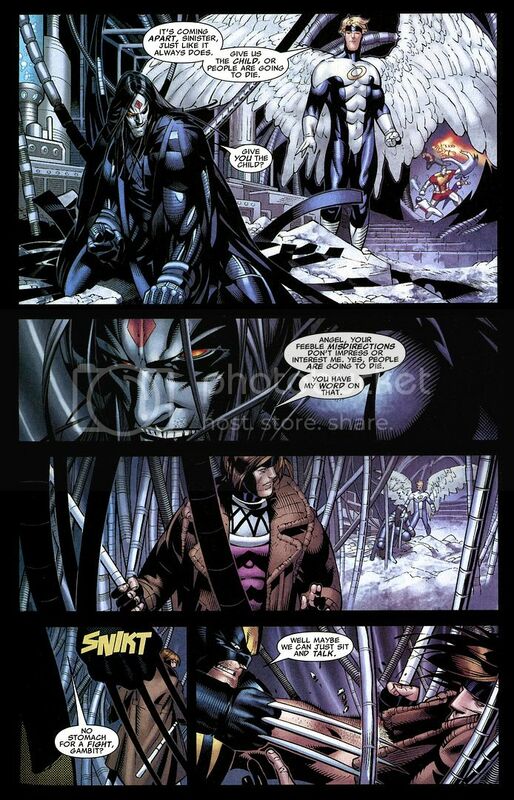 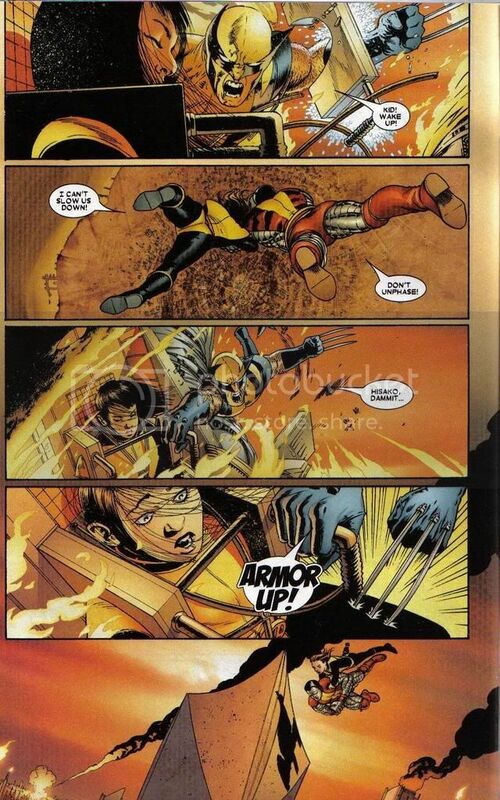 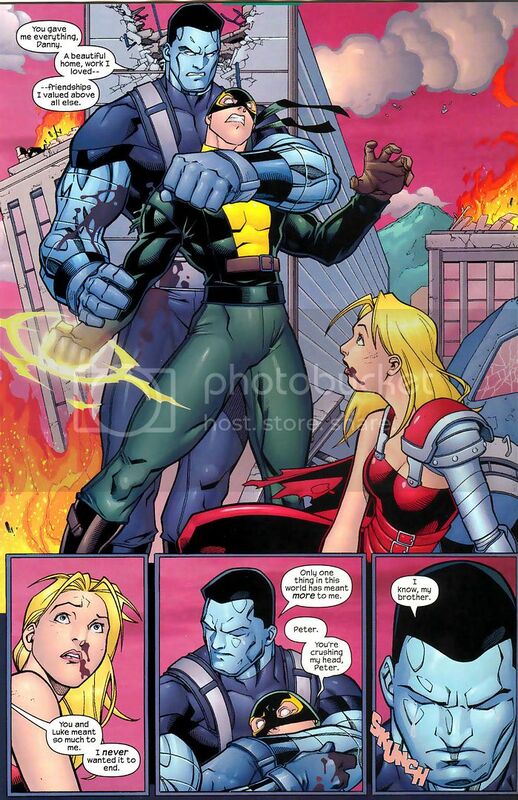 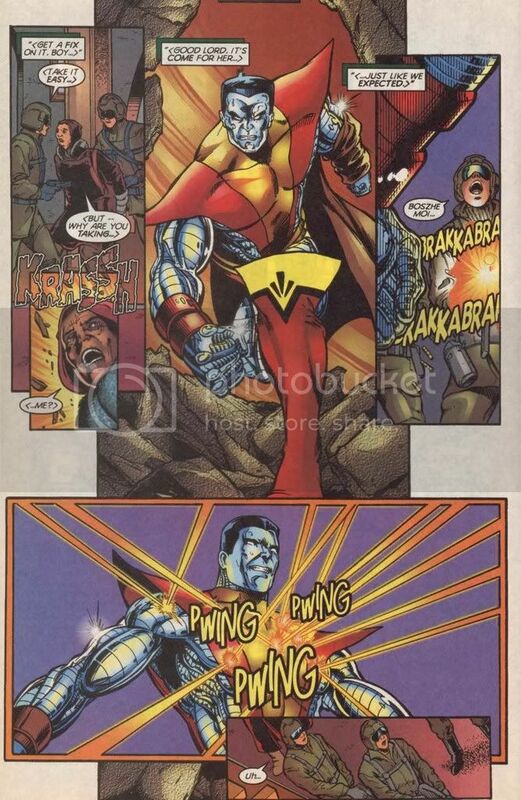 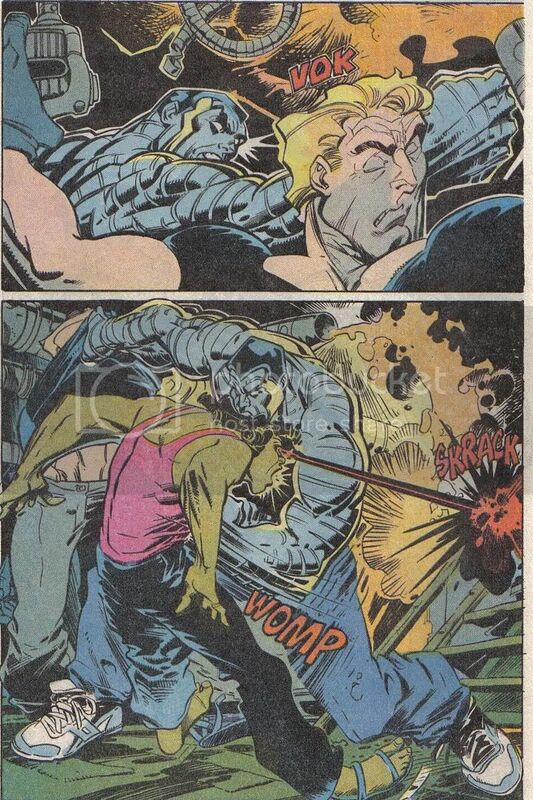 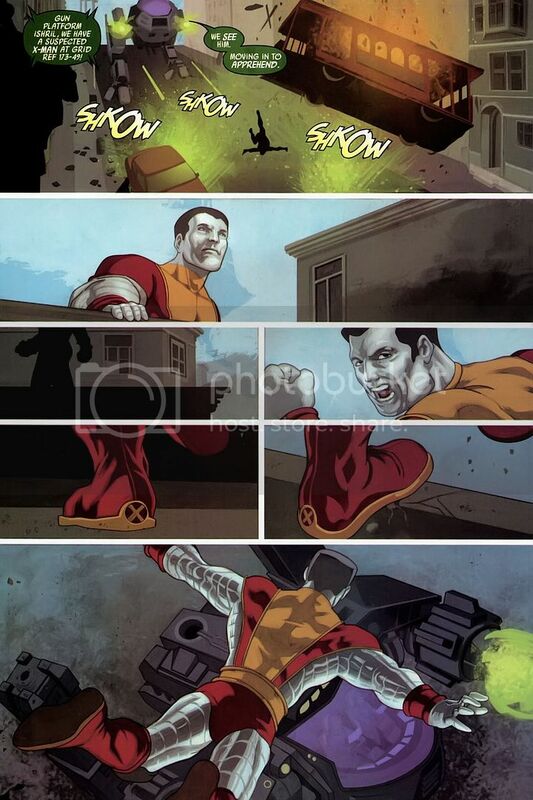 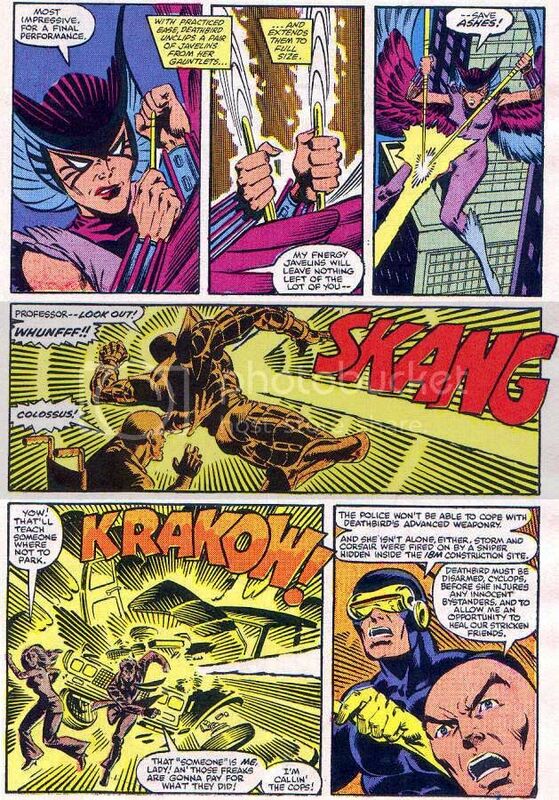 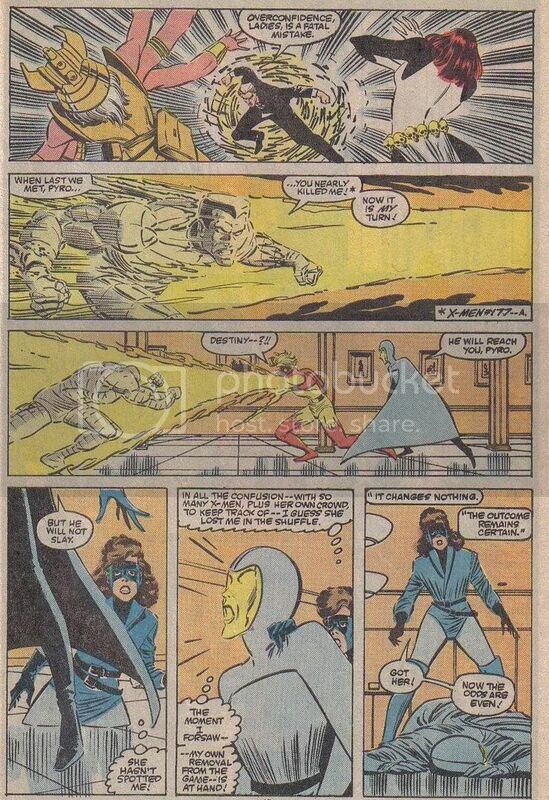 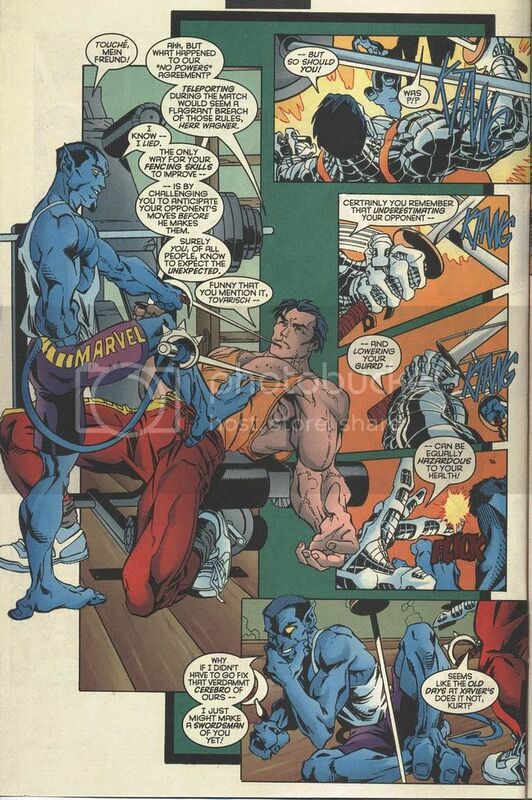 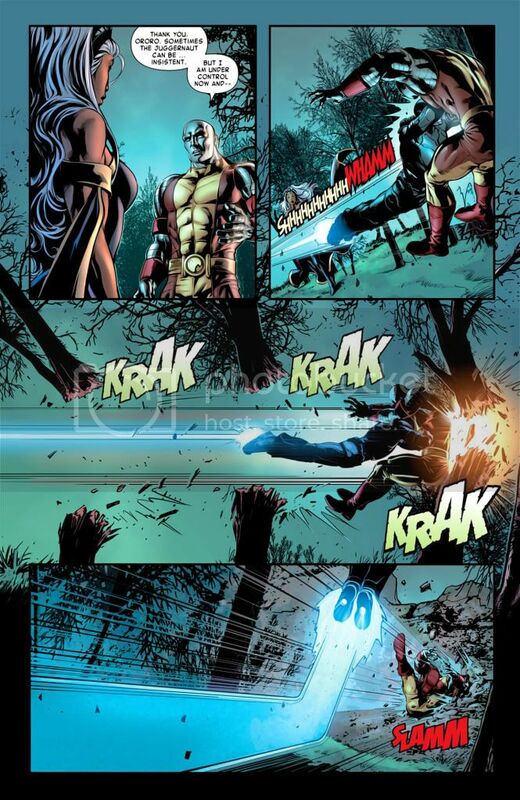 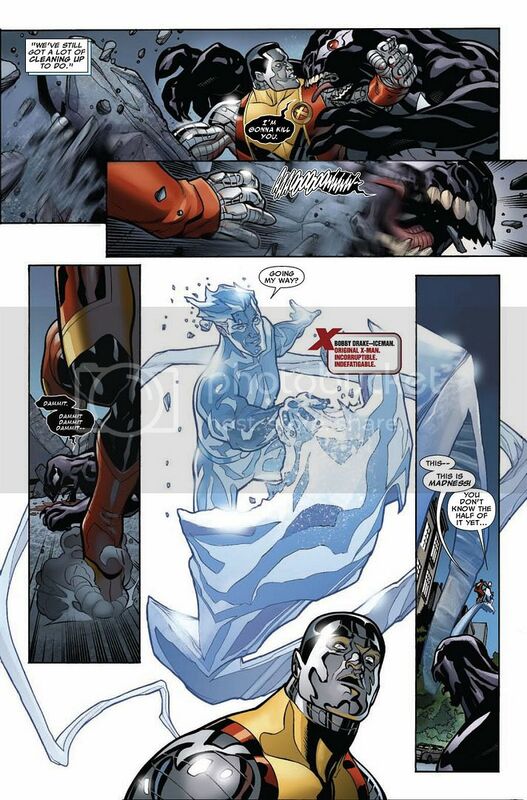 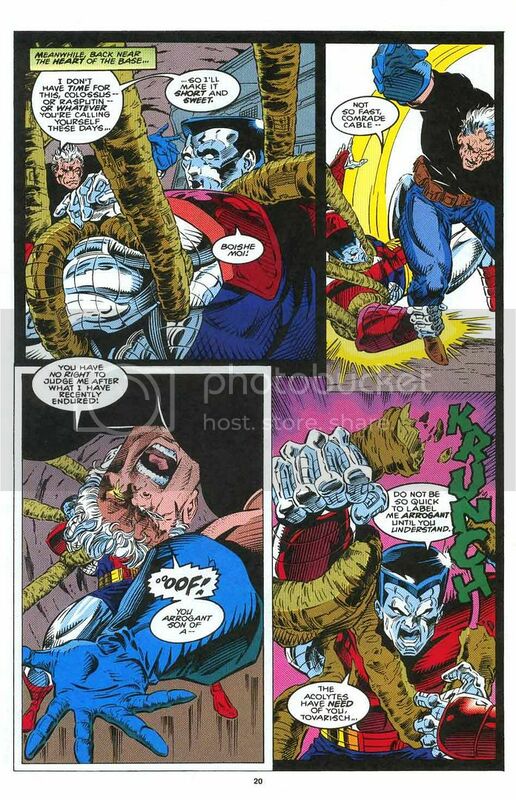 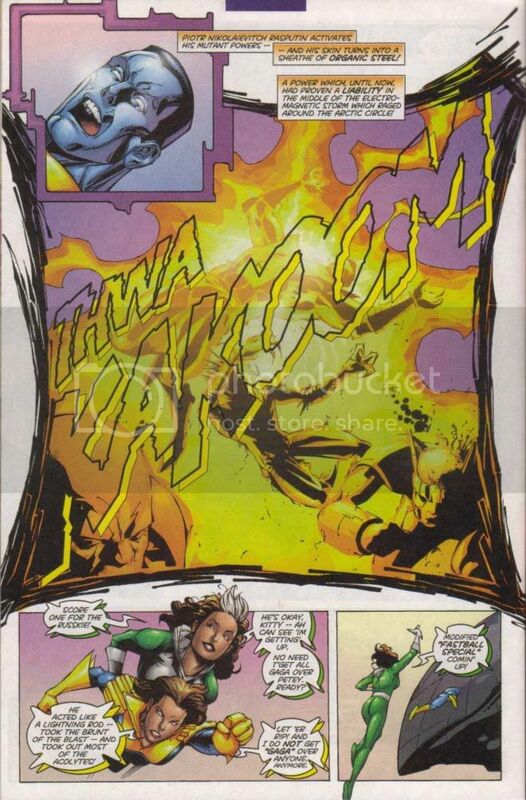 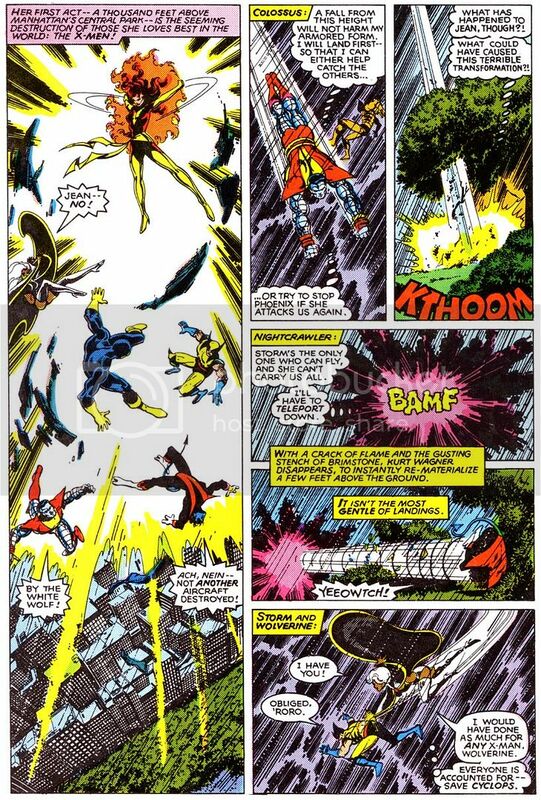 Colossus manages to knock Hyperion down but didn't follow that up cause he turned to talk to Kitty allowing Hyperion to get up and then blast them into space with his flash vision. 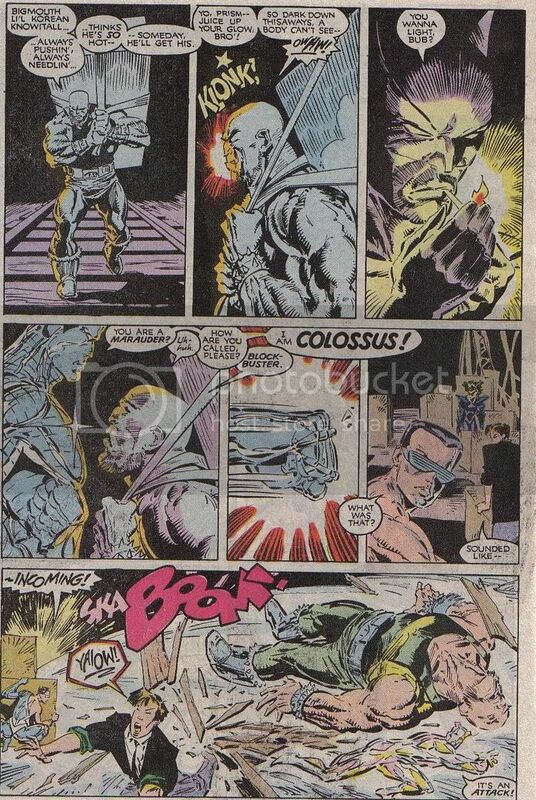 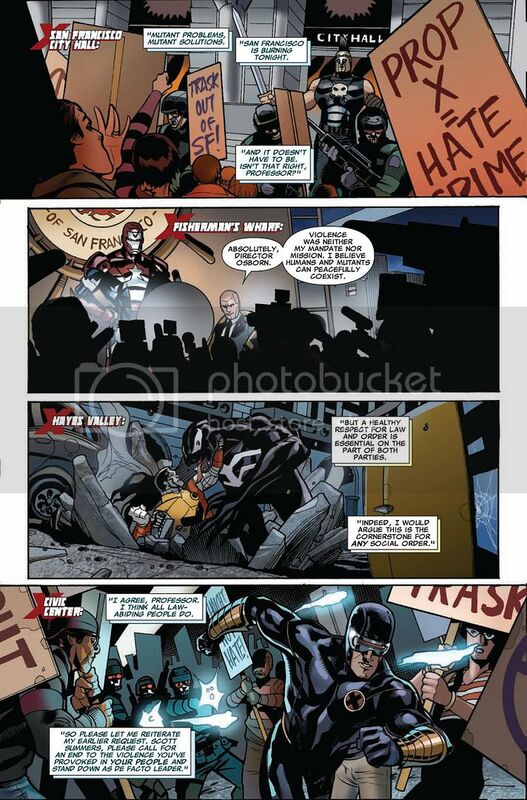 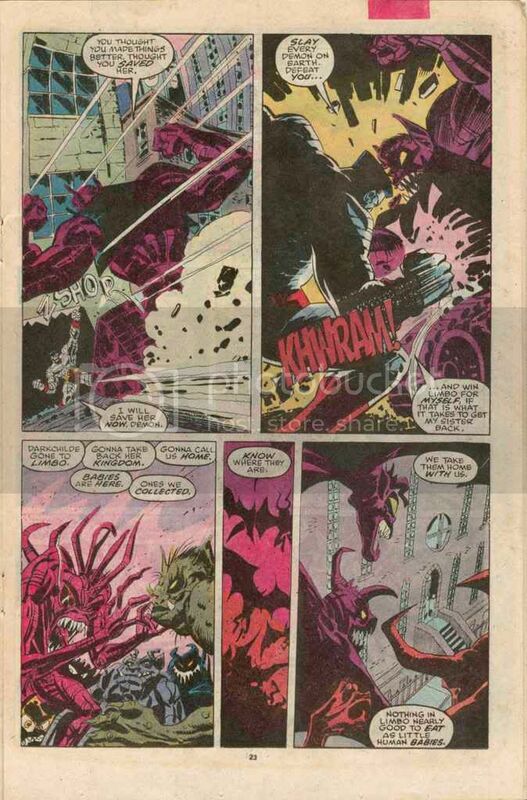 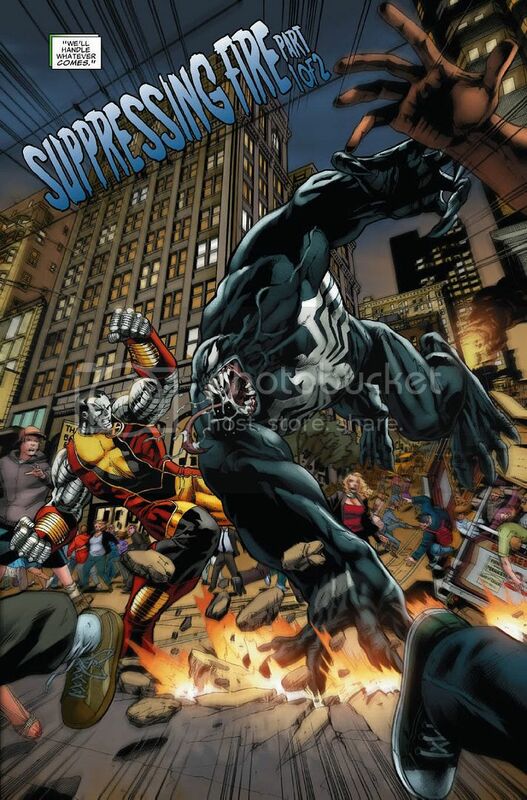 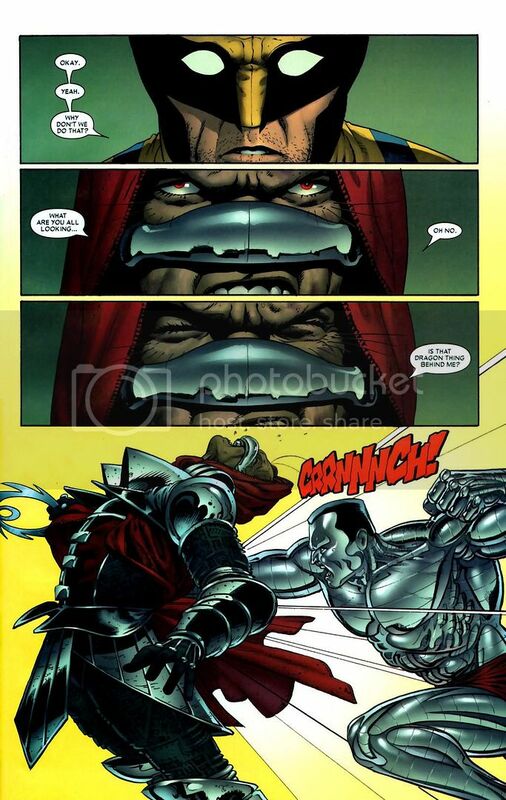 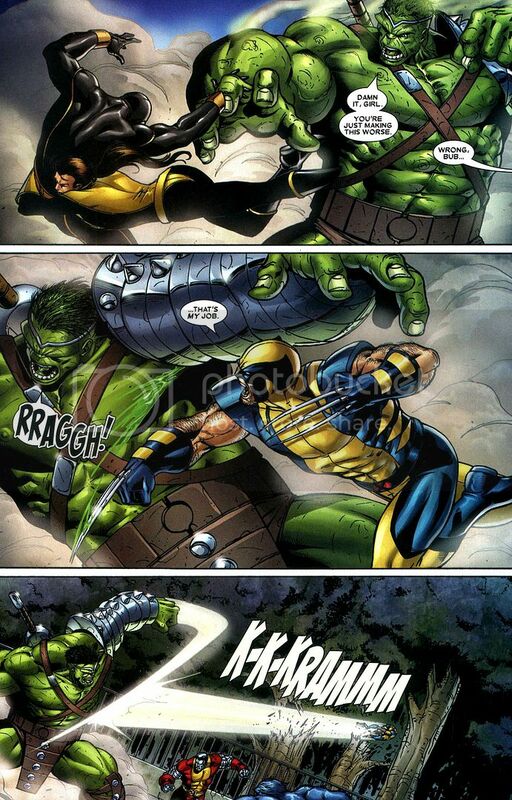 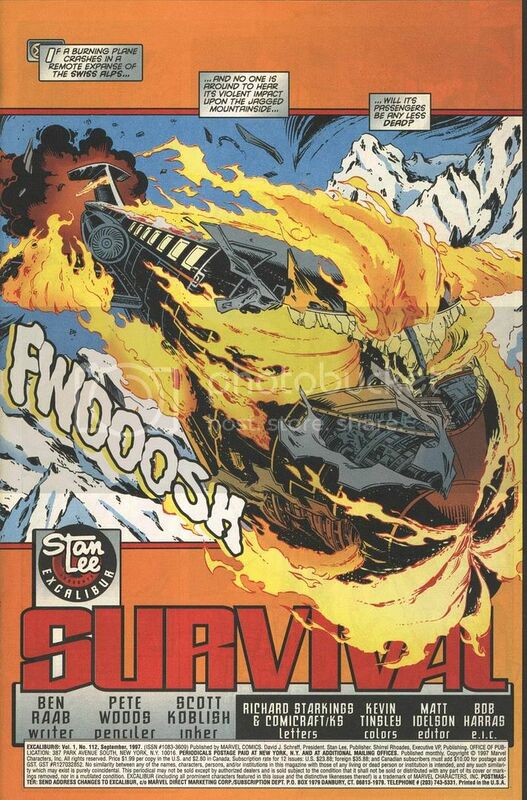 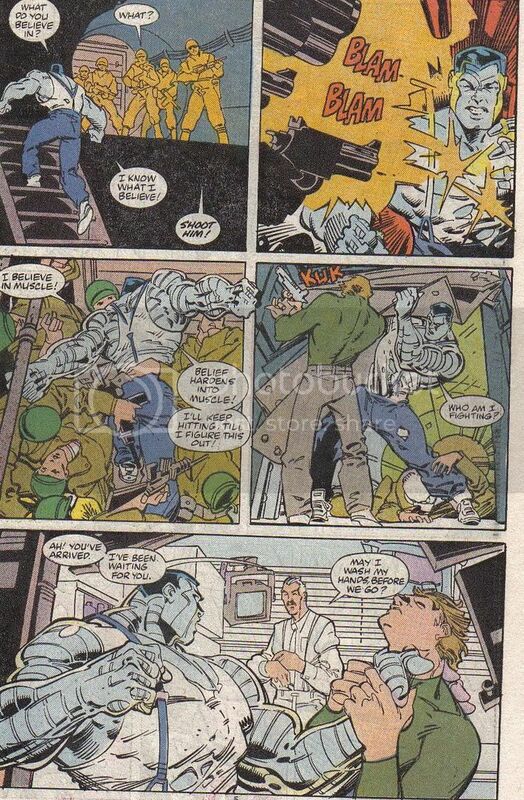 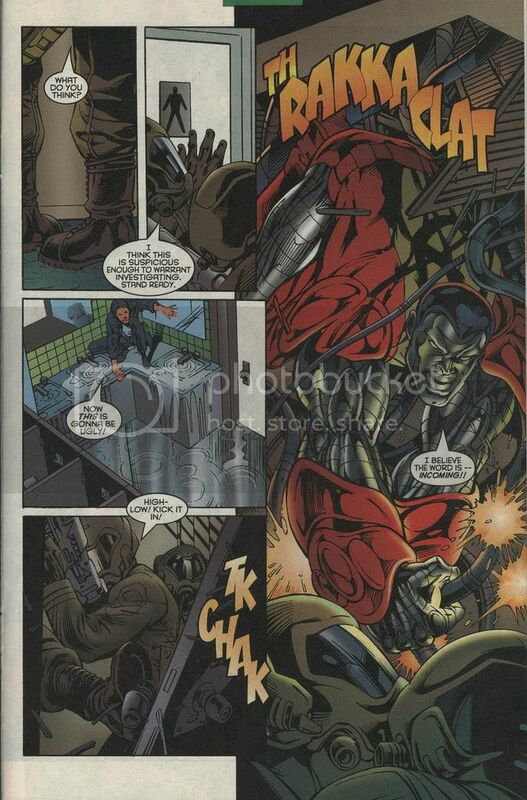 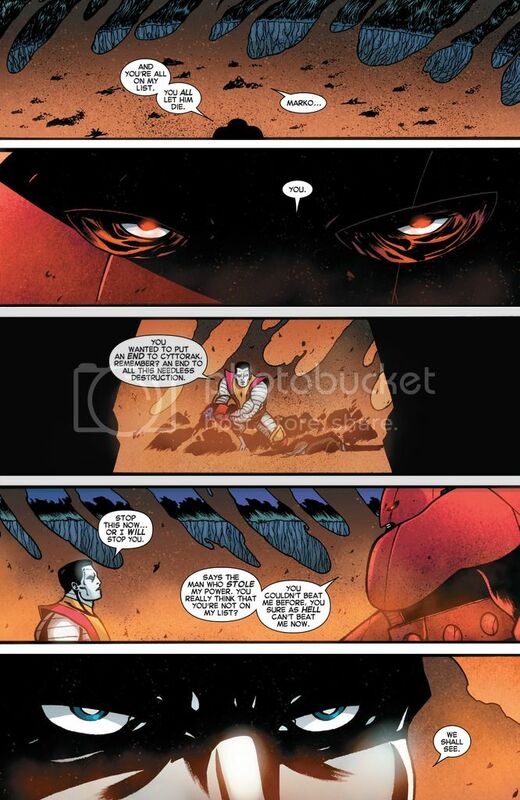 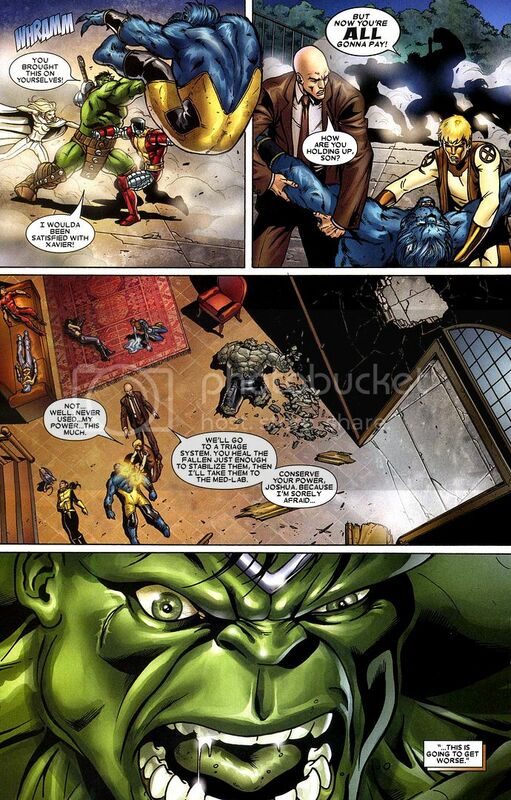 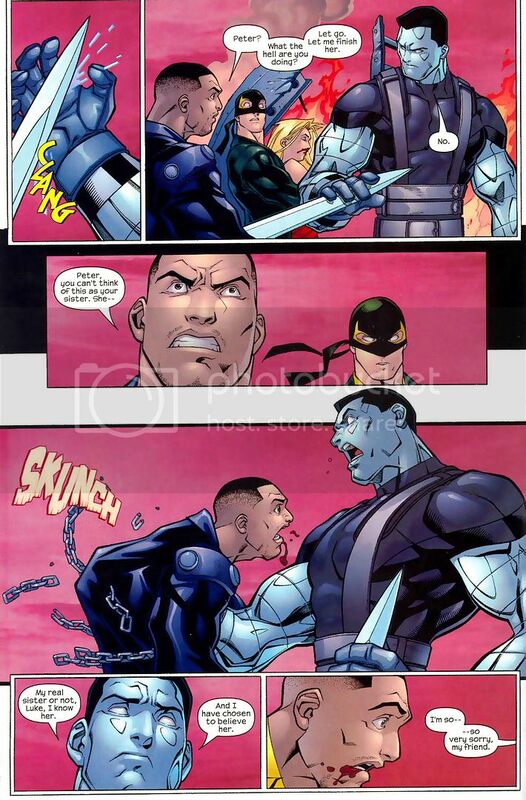 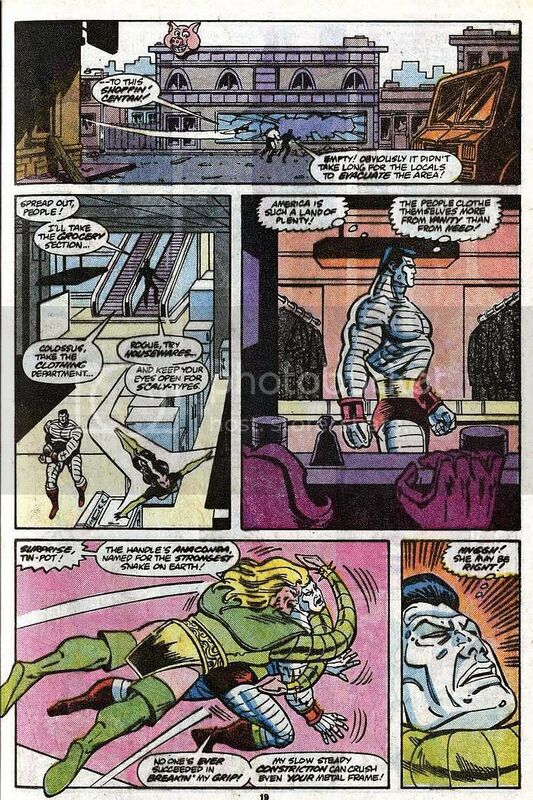 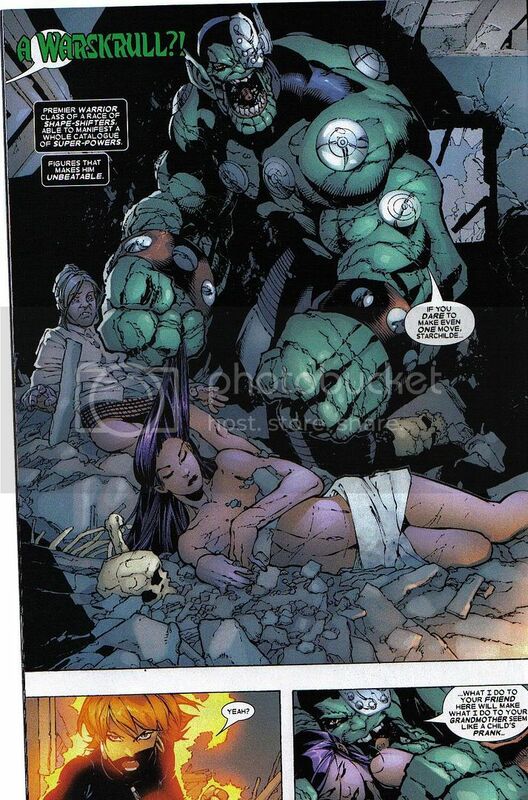 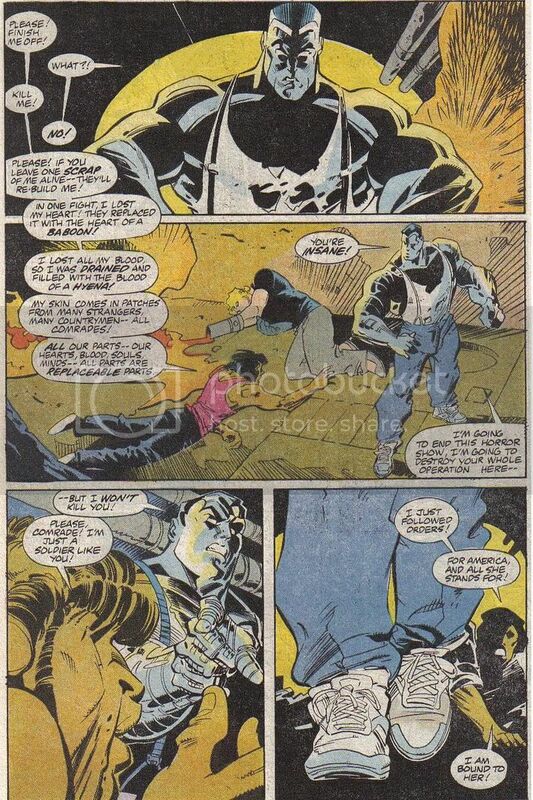 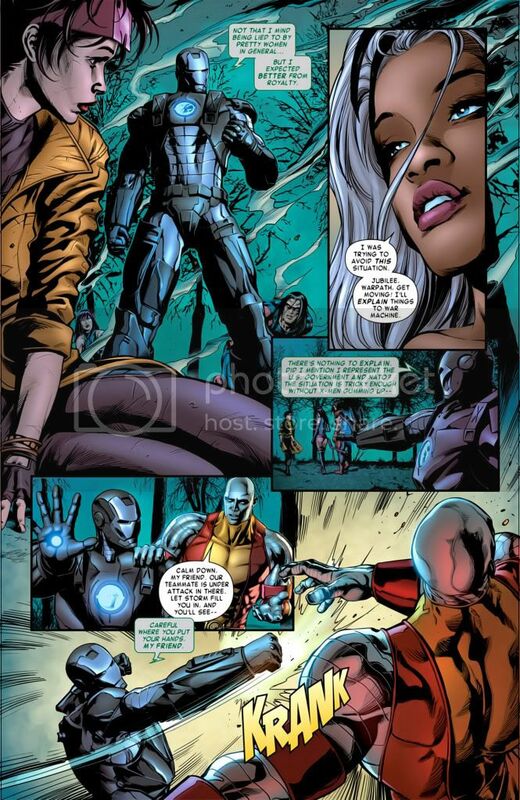 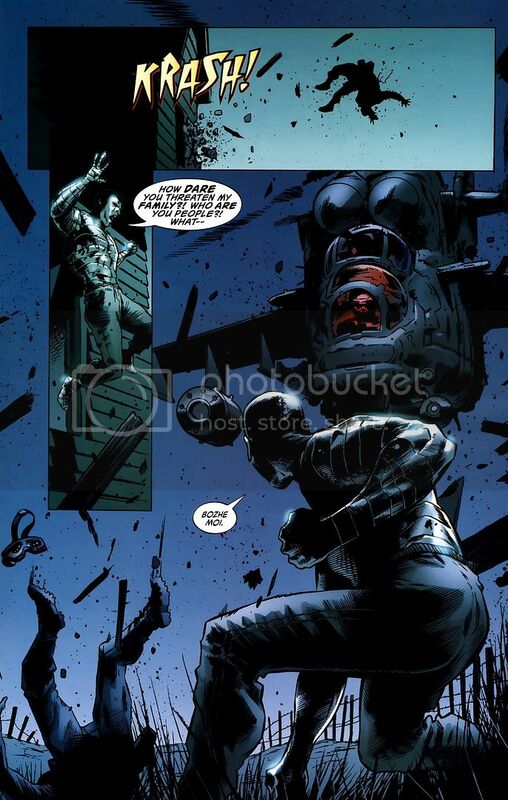 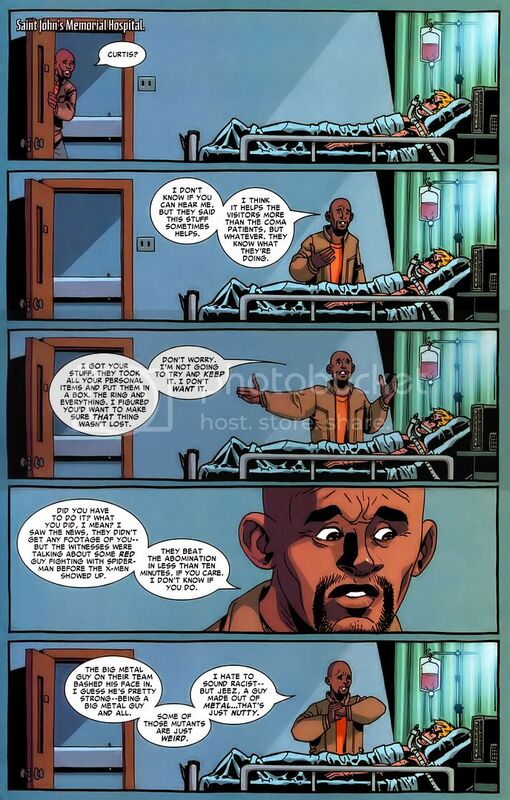 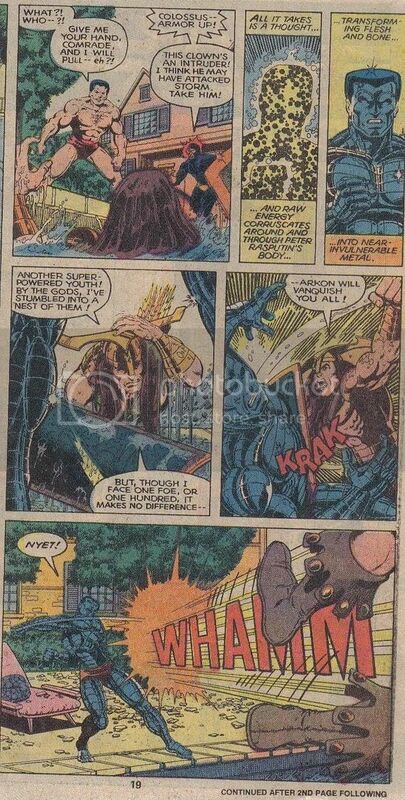 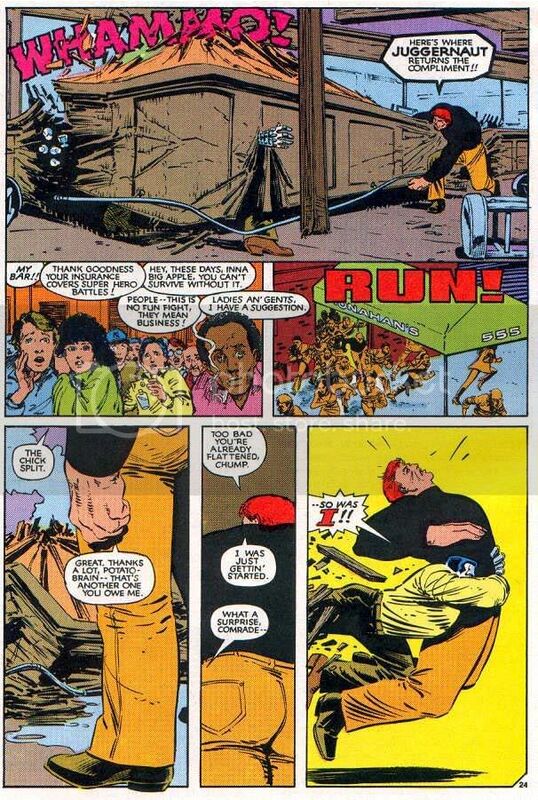 Colossus(non 616) vs. Luke Cage & Iron Fist. 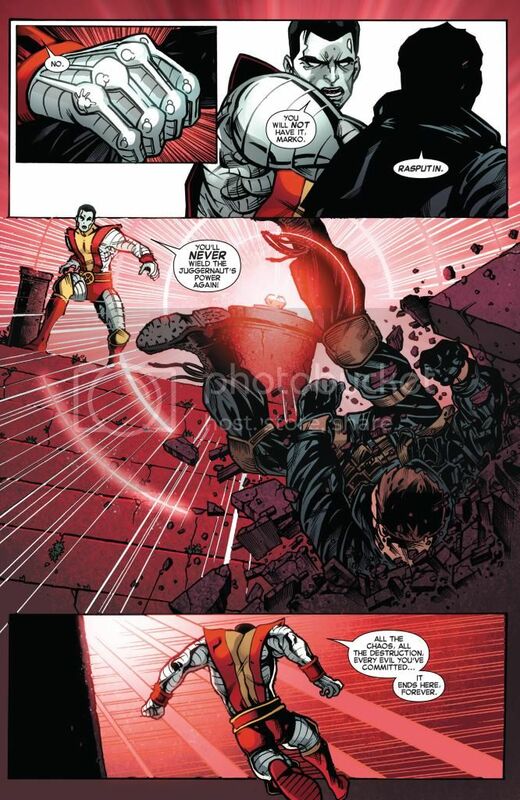 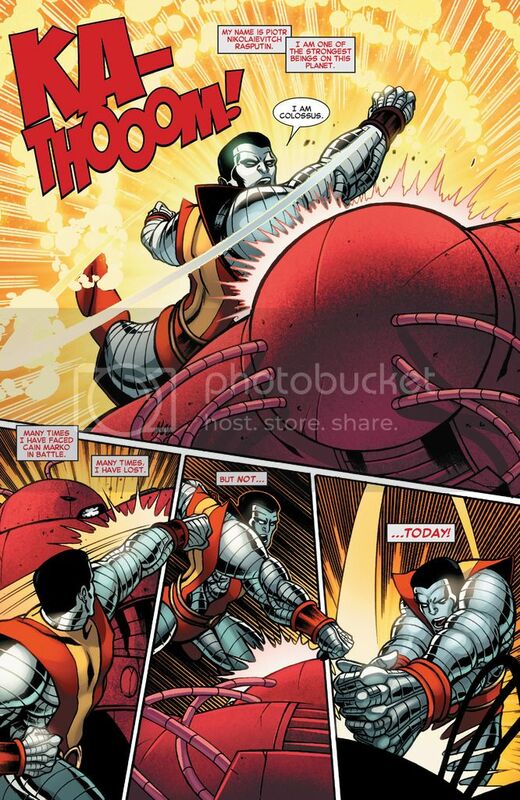 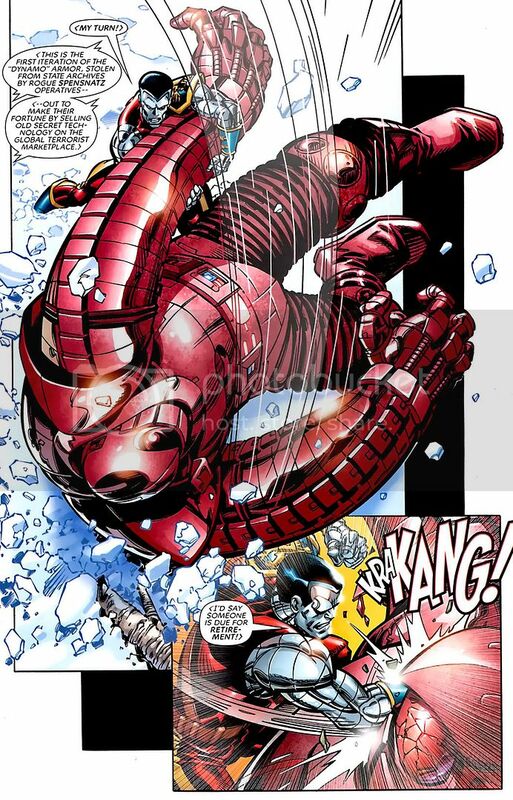 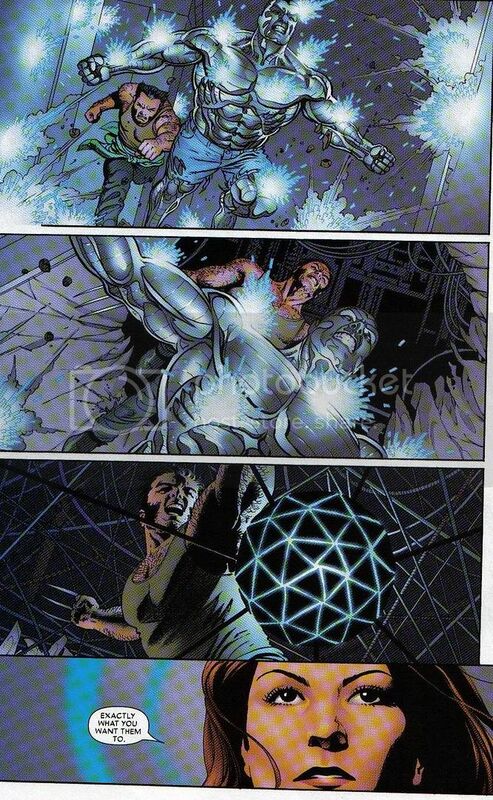 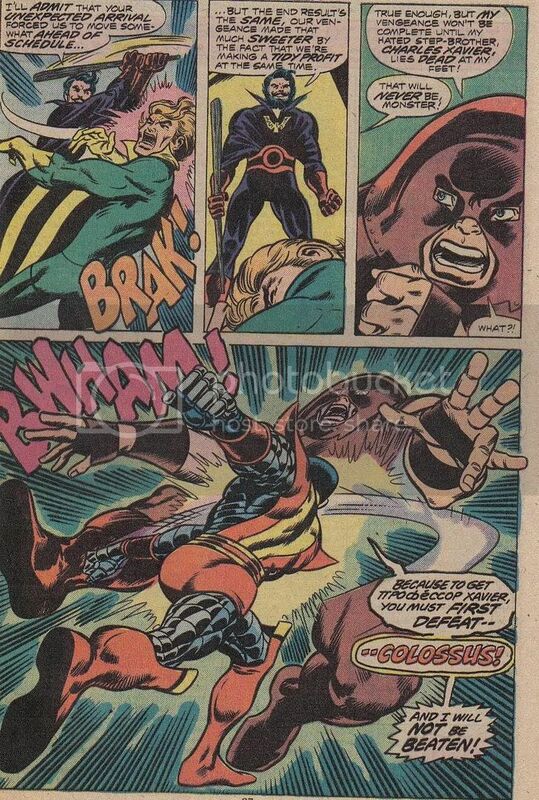 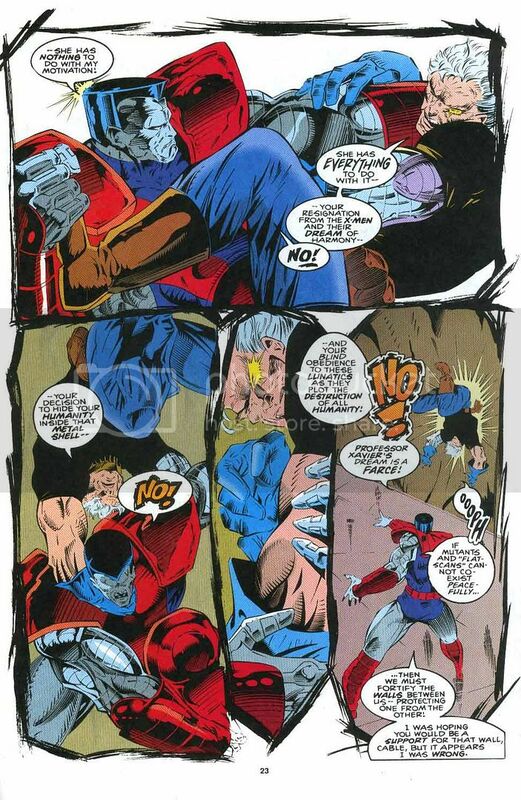 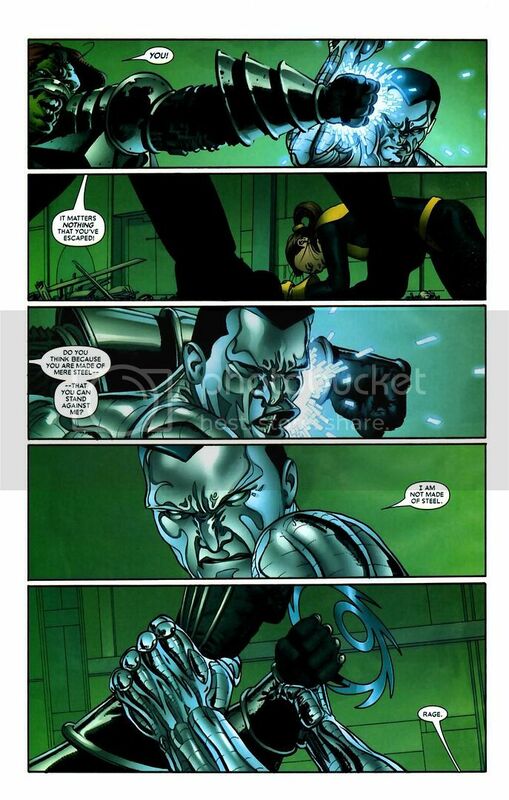 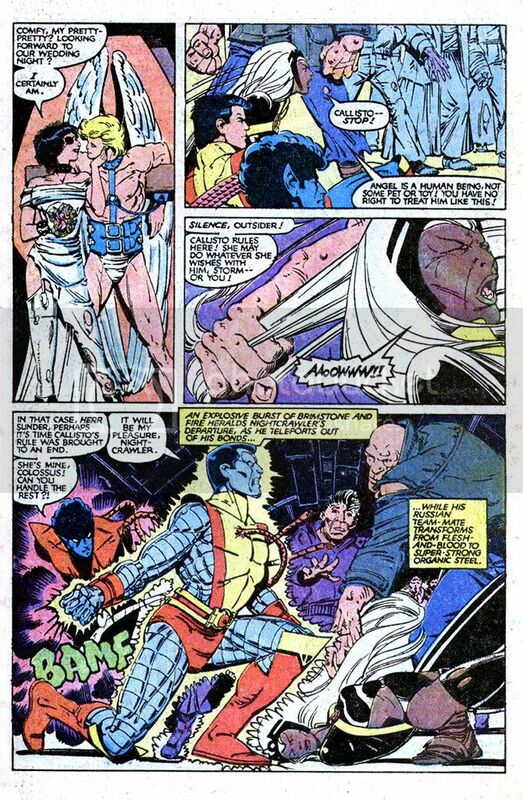 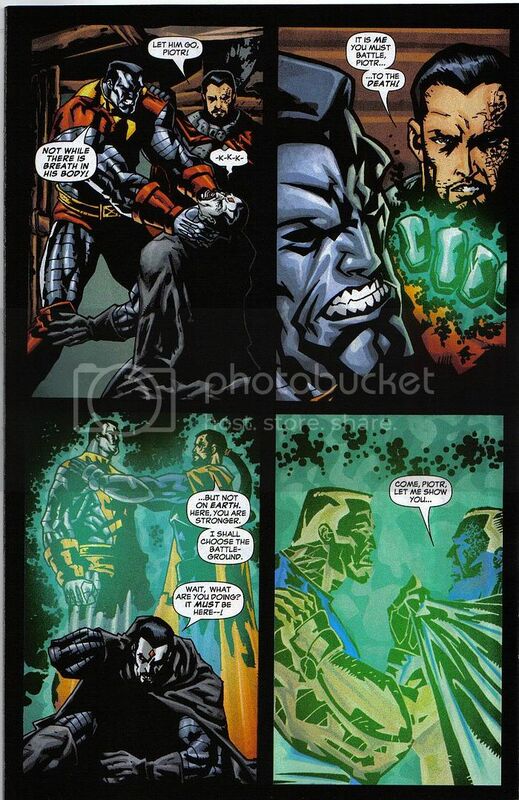 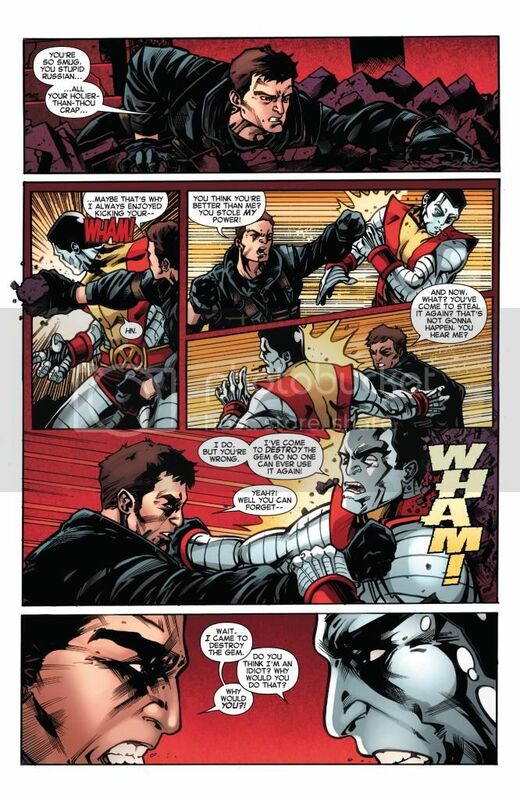 Colossus kills Cage and then breaks Iron Fists neck.